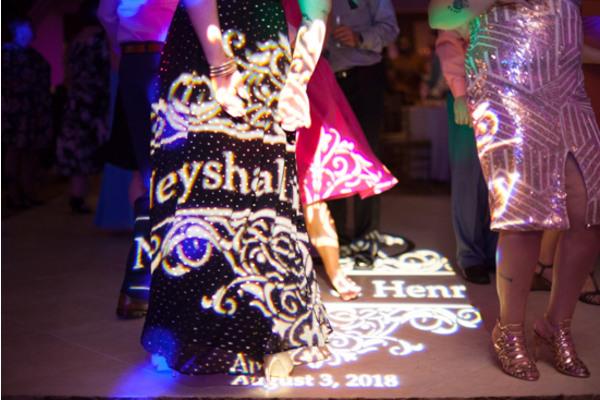 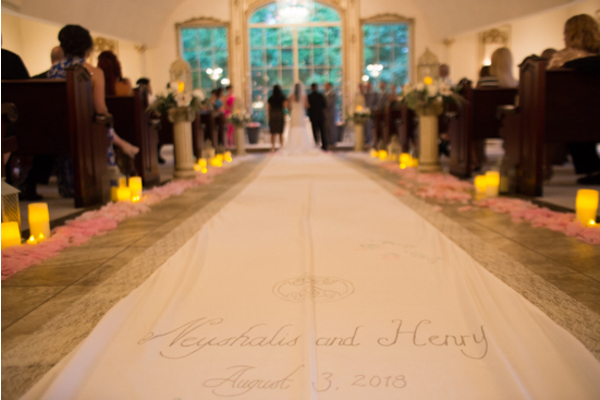 Congratulations to Neyshalis and Henry on their recent marriage! 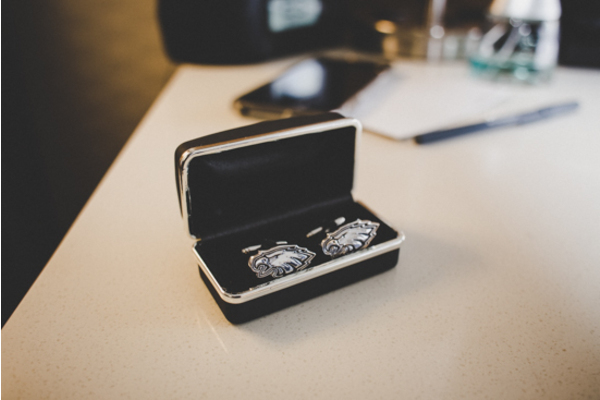 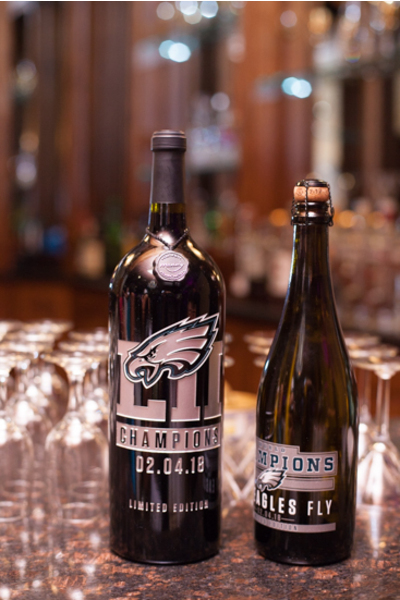 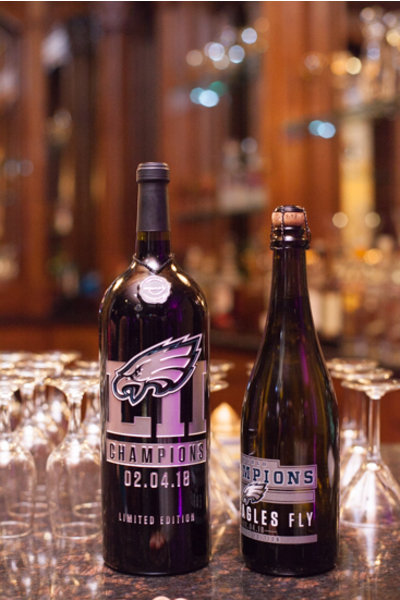 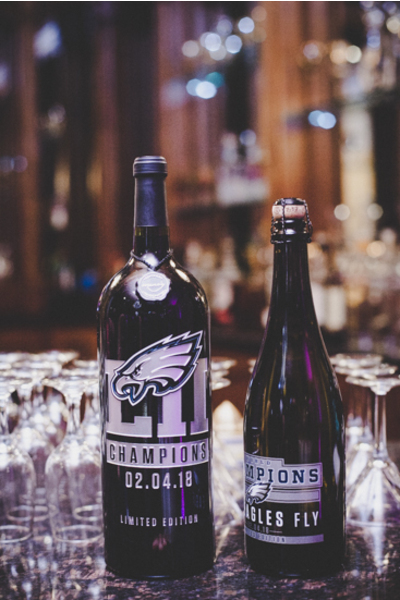 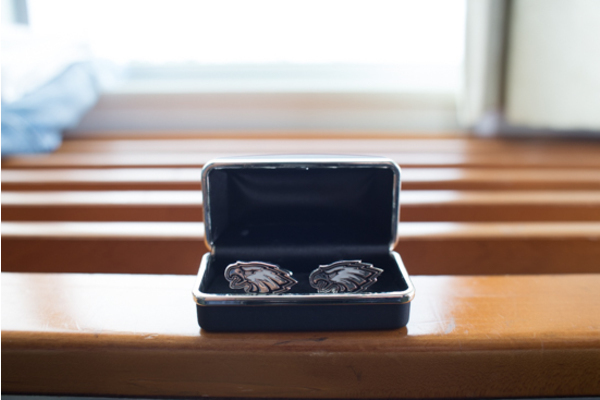 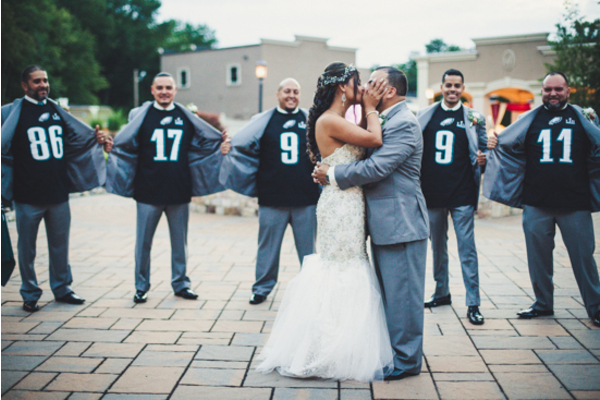 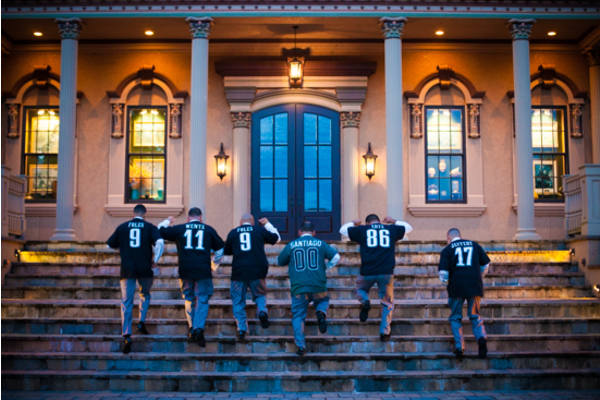 These Eagles fans tied the knot on a beautiful August afternoon at Brigalias in Sicklerville, NJ. 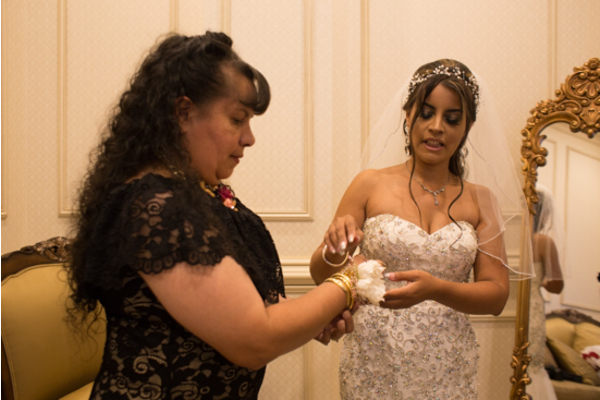 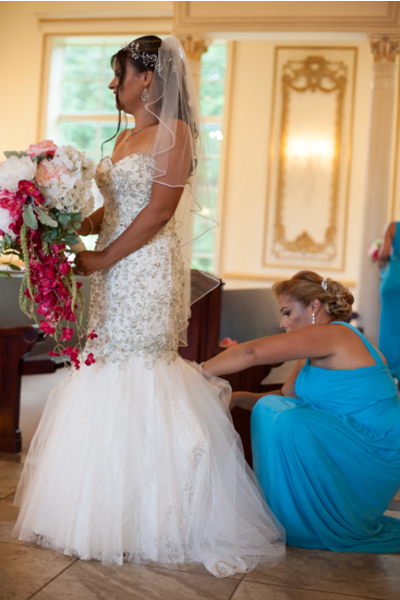 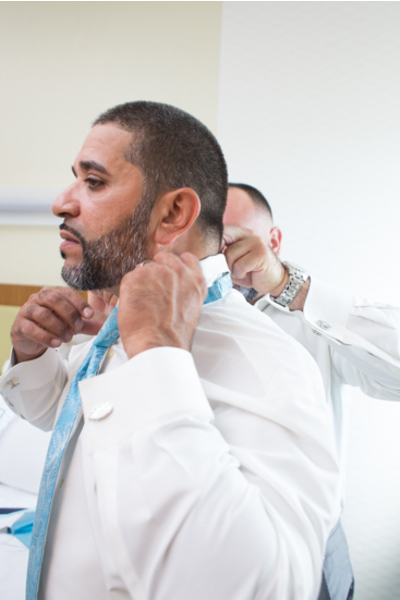 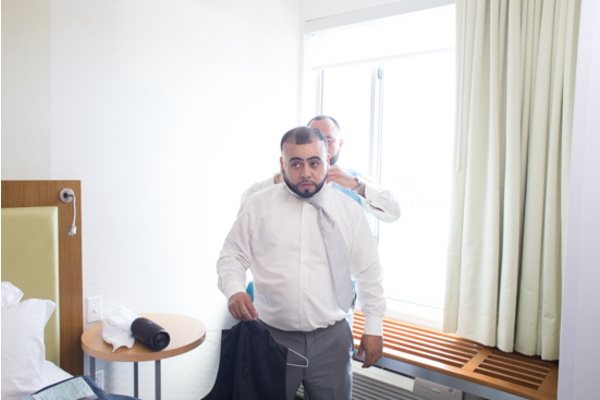 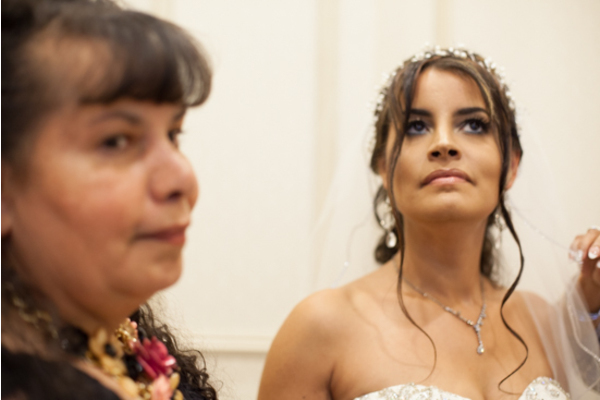 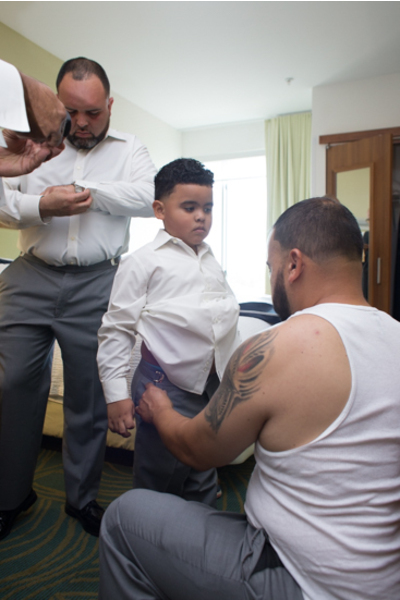 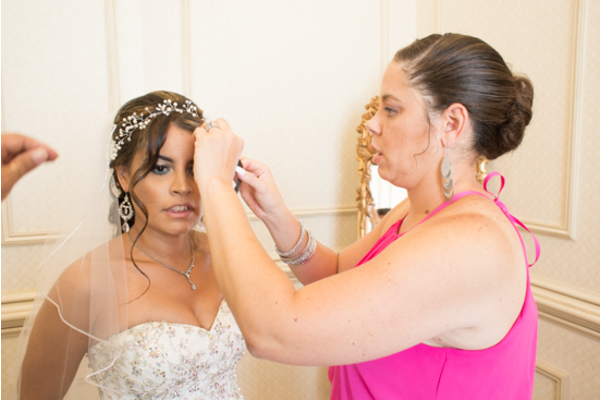 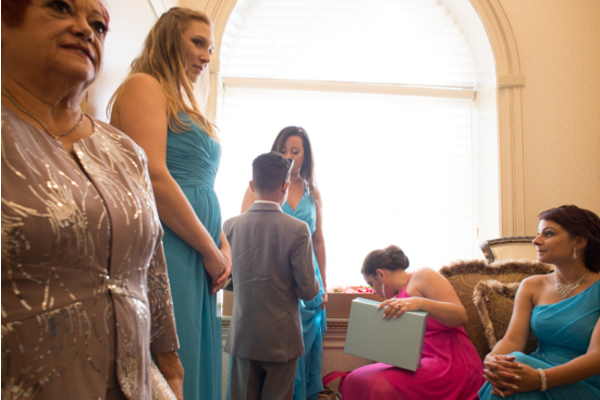 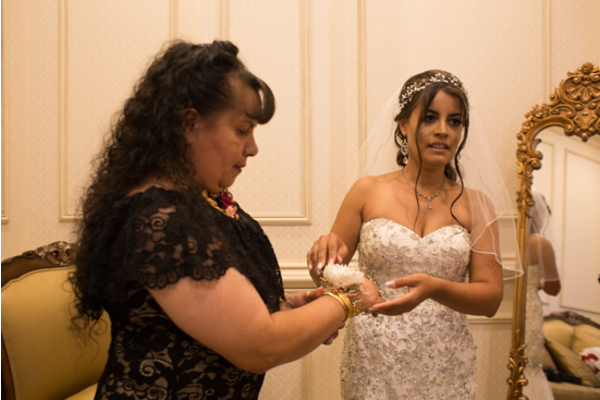 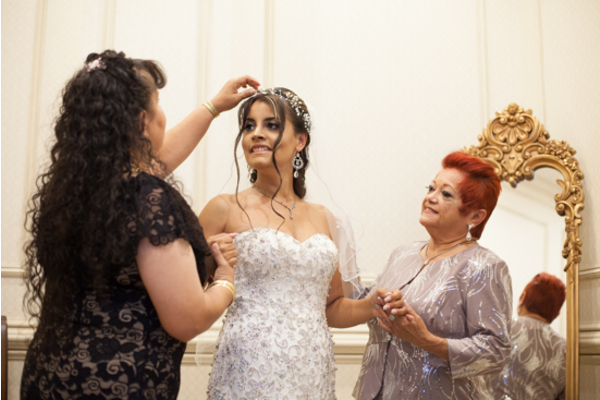 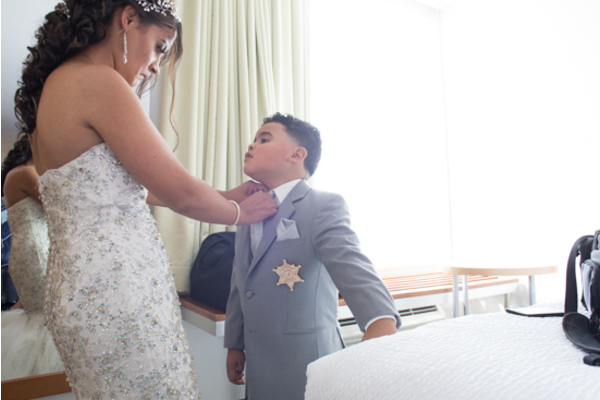 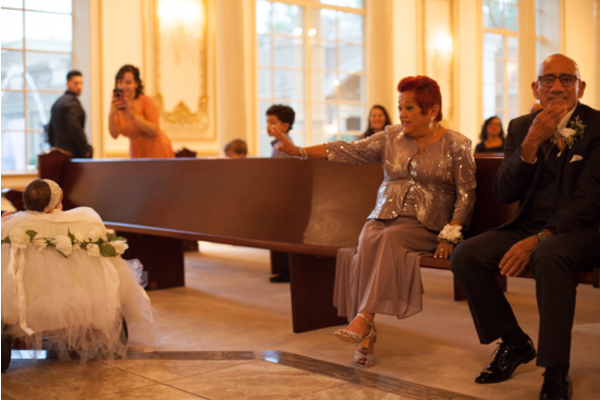 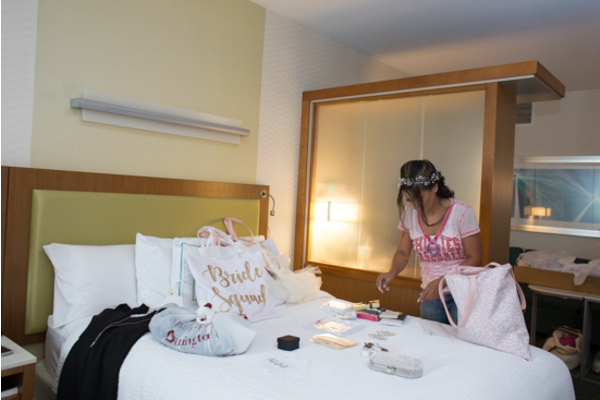 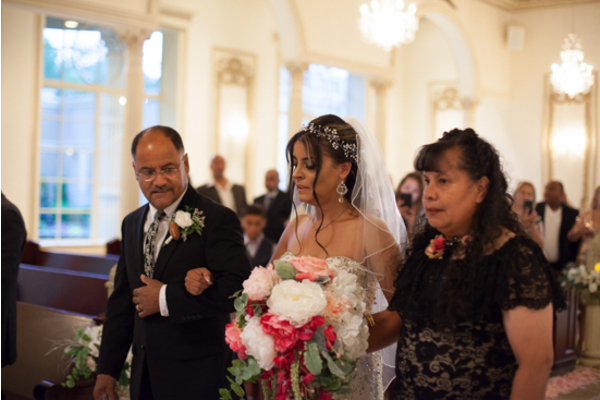 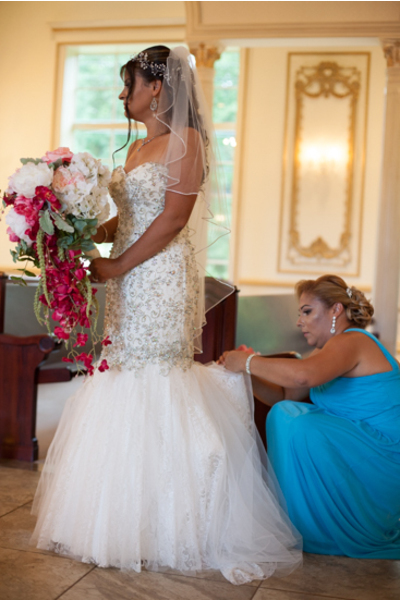 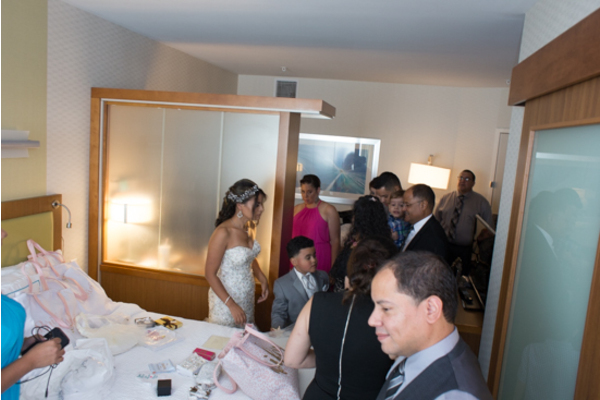 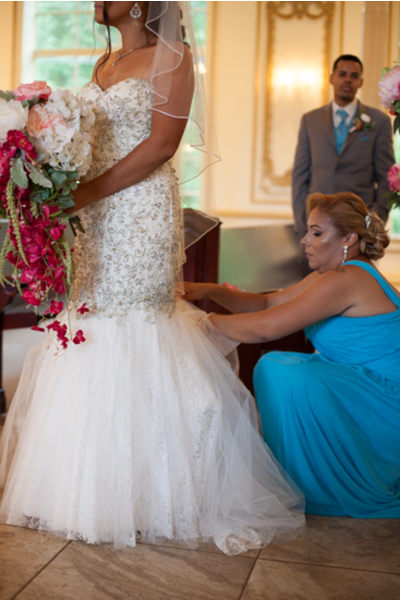 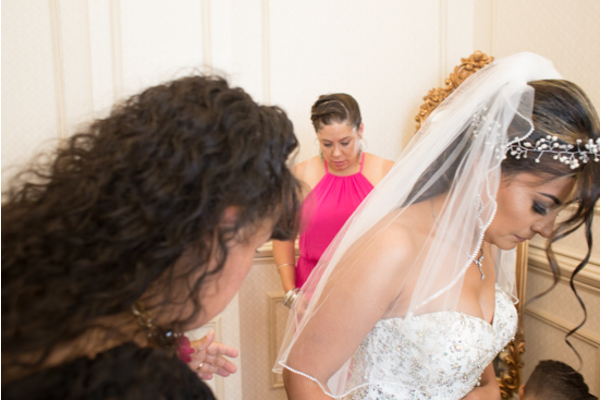 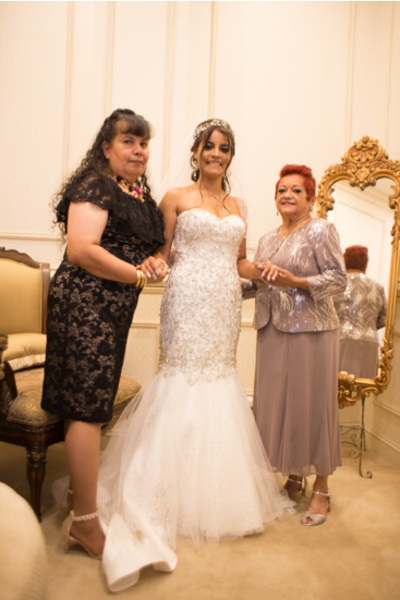 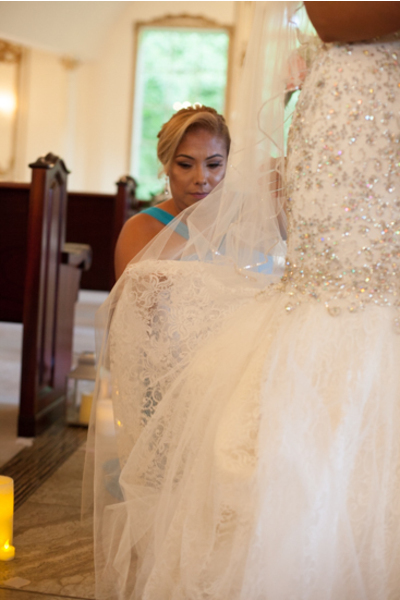 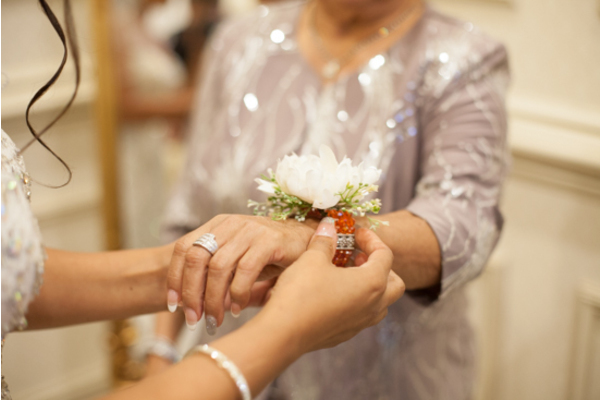 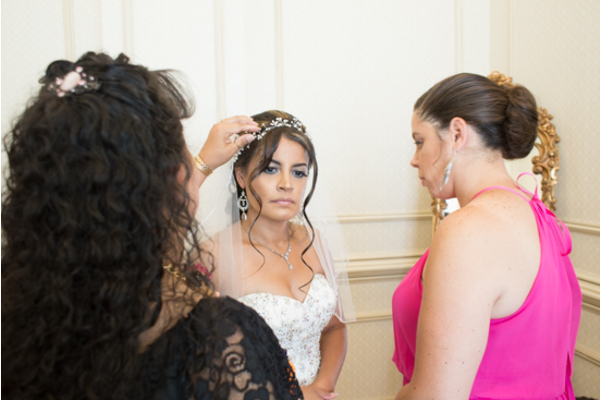 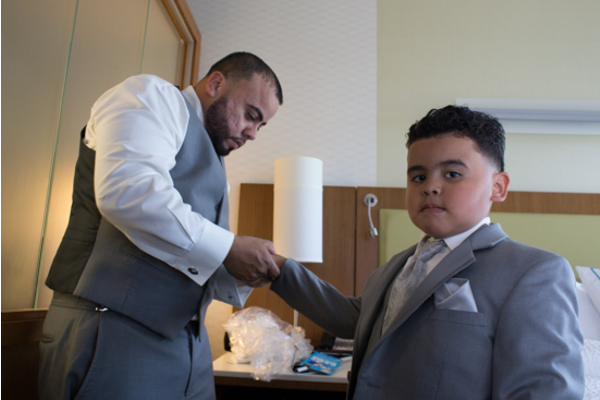 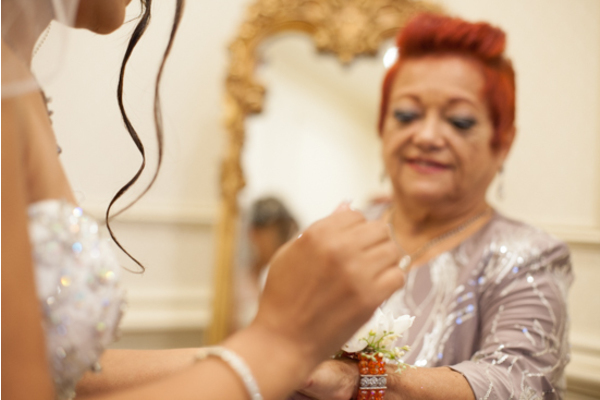 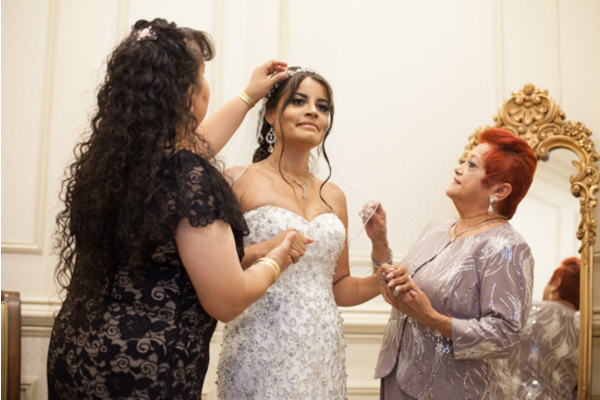 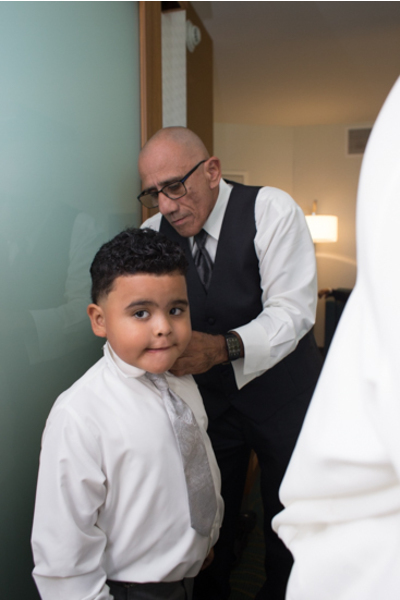 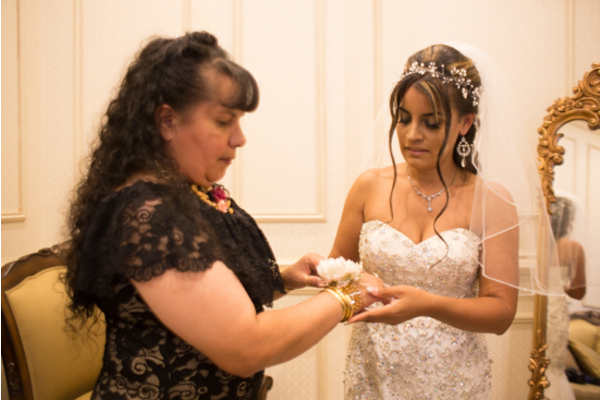 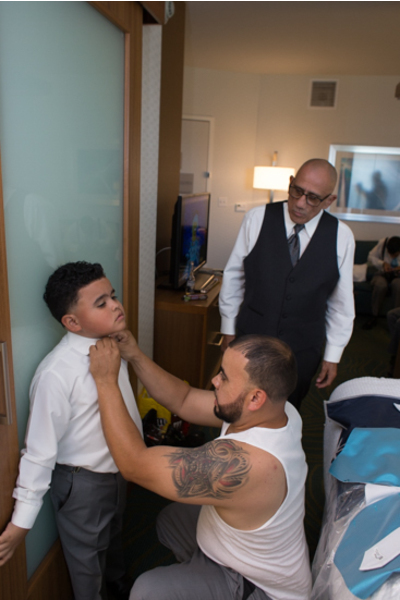 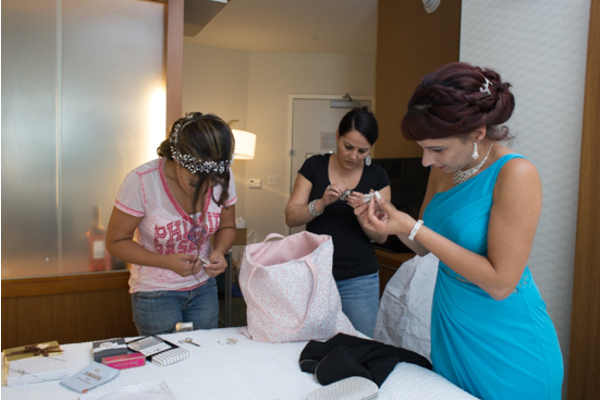 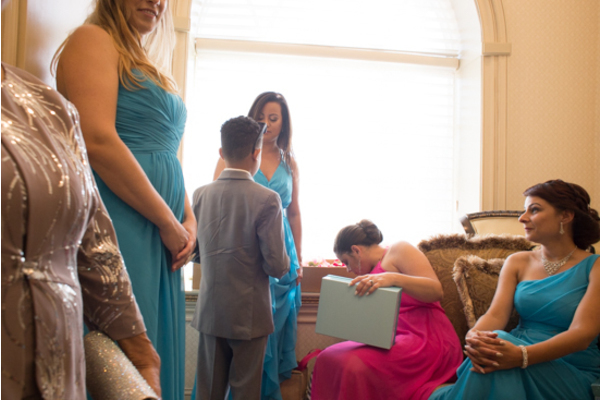 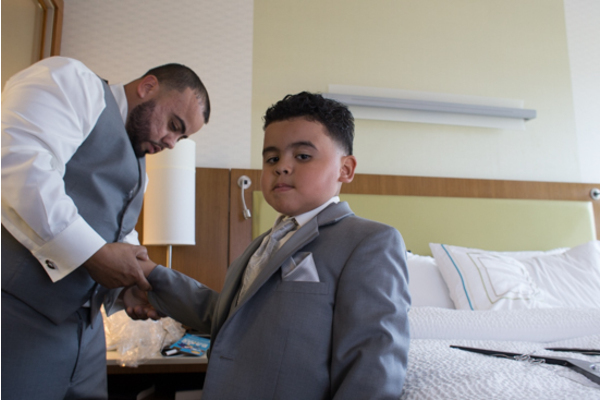 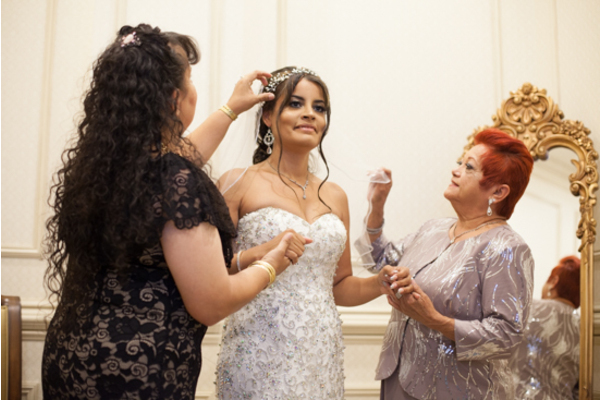 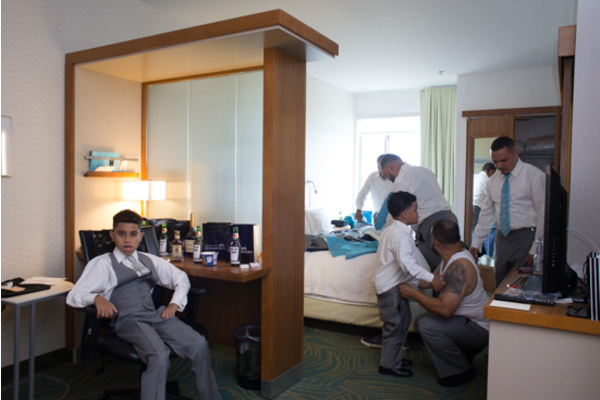 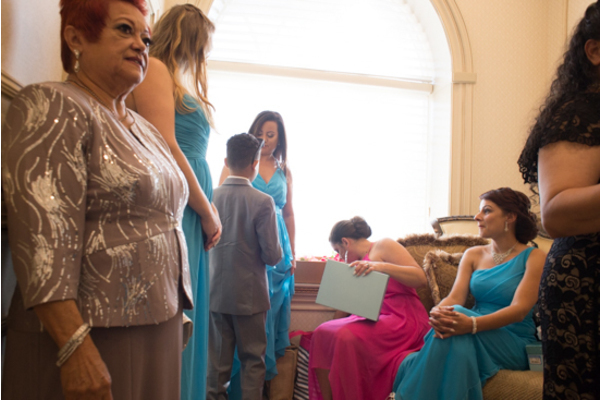 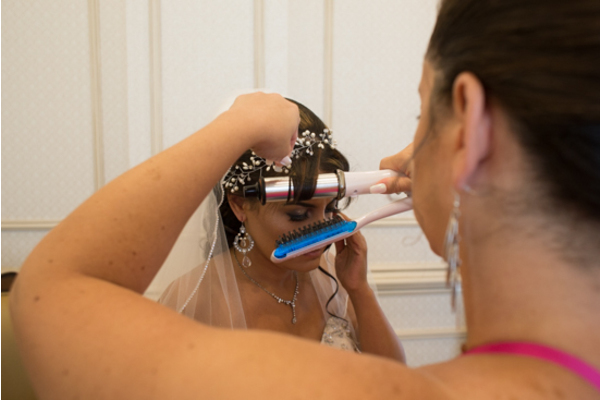 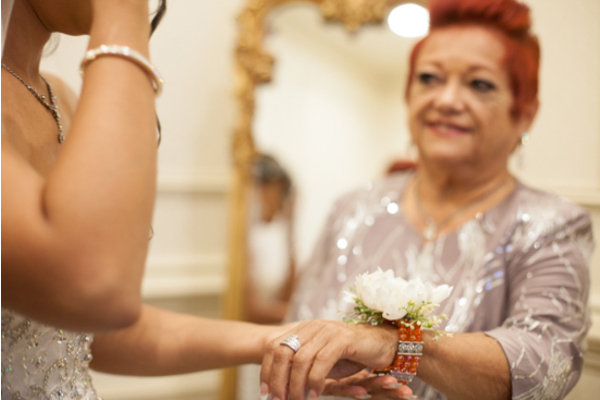 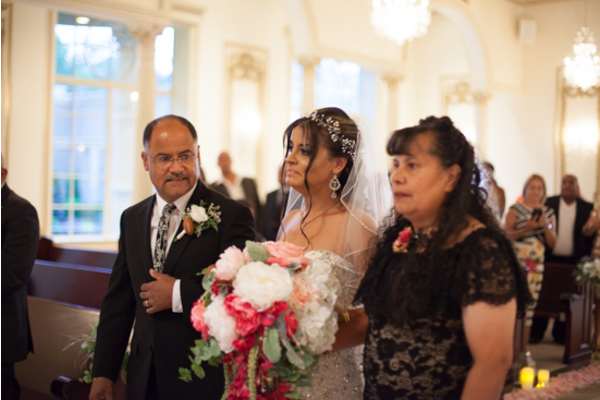 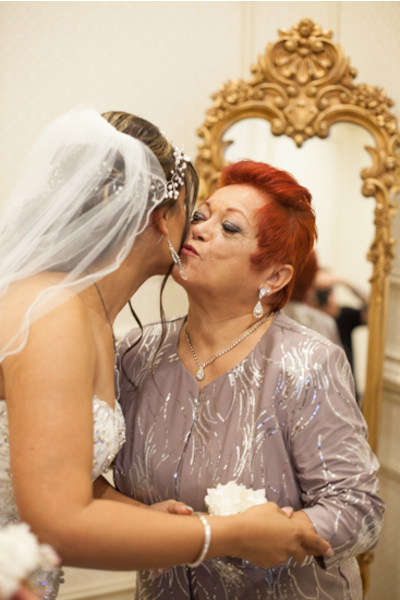 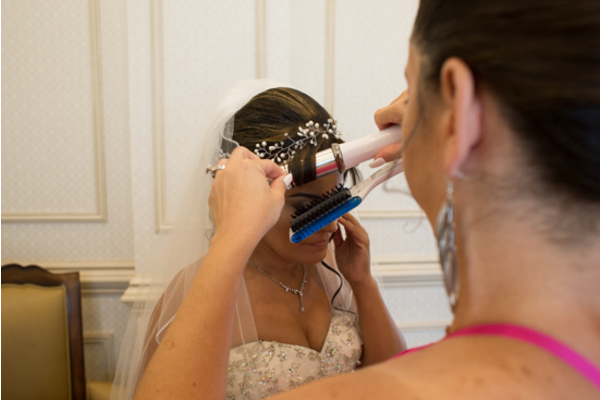 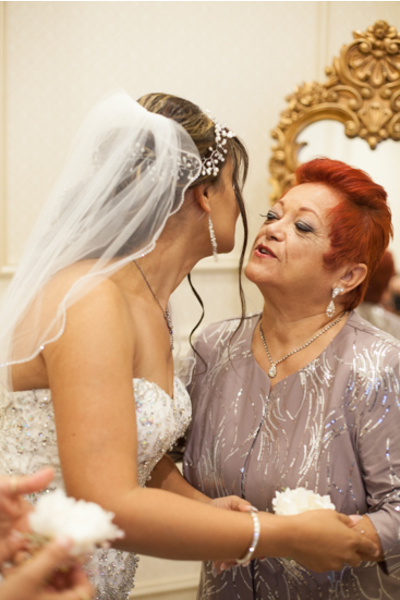 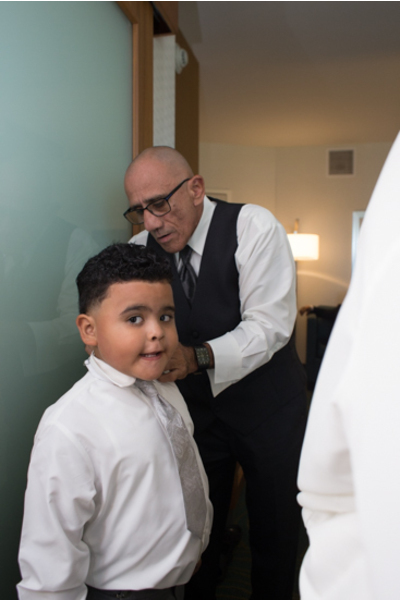 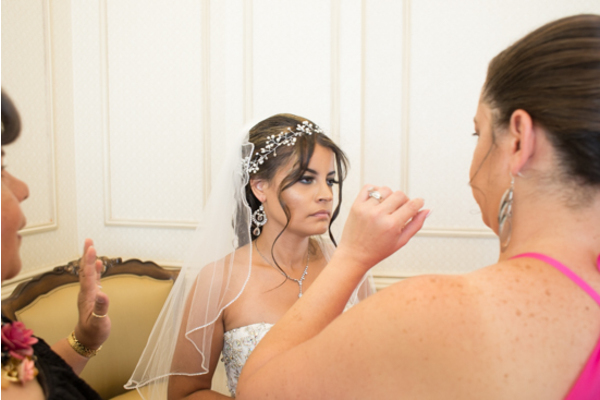 Before making her way down the aisle, Neyshalis received help from her mother putting on her veil. 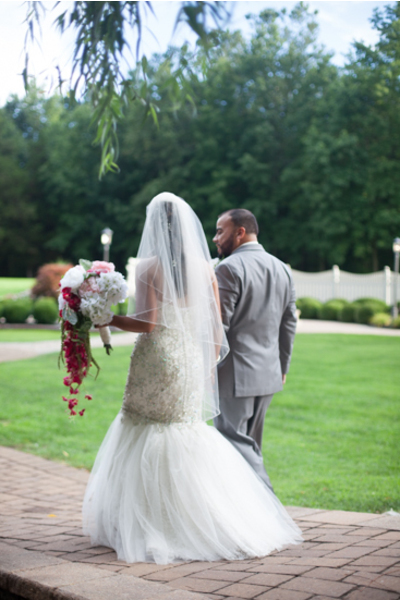 Her white and beaded strapless dress looked absolutely flawless! 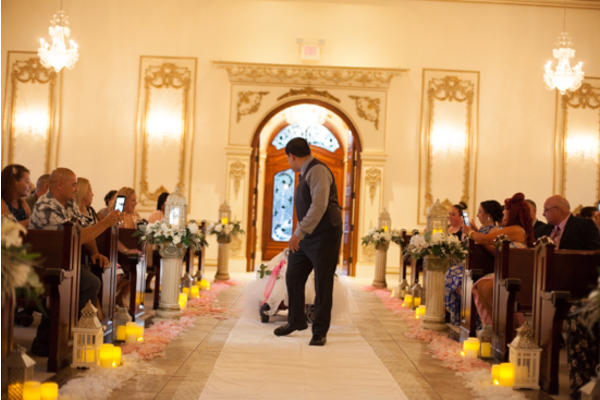 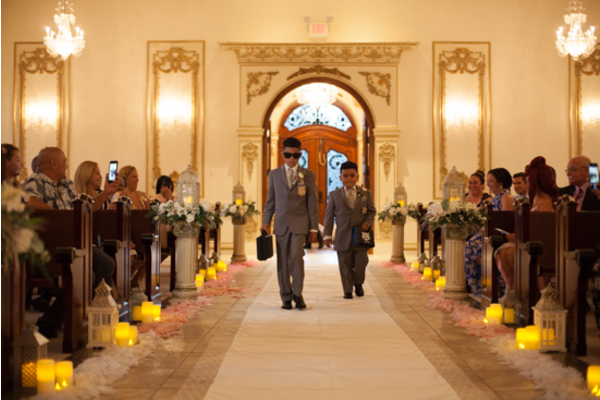 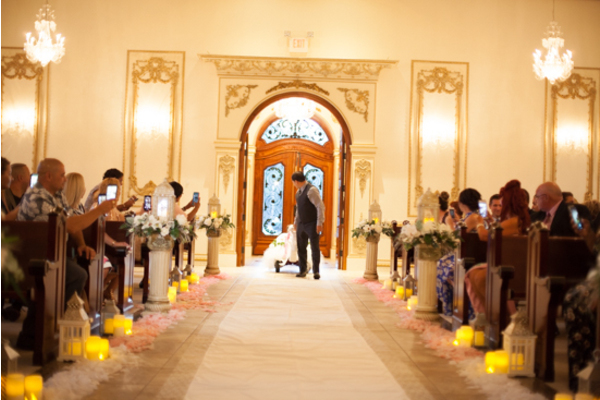 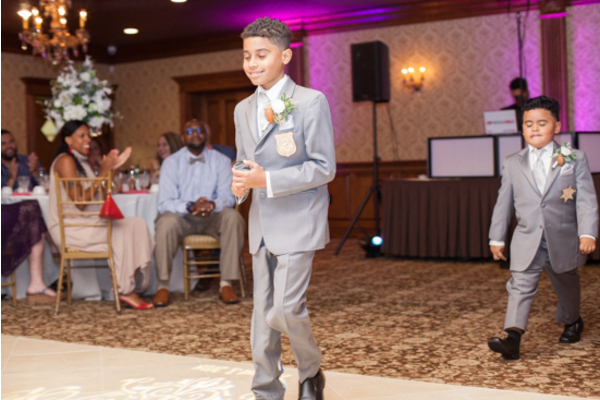 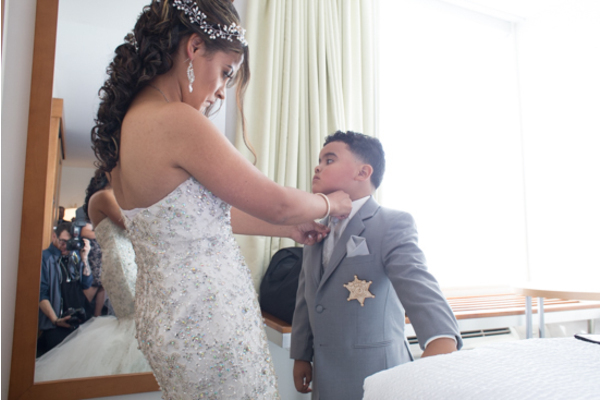 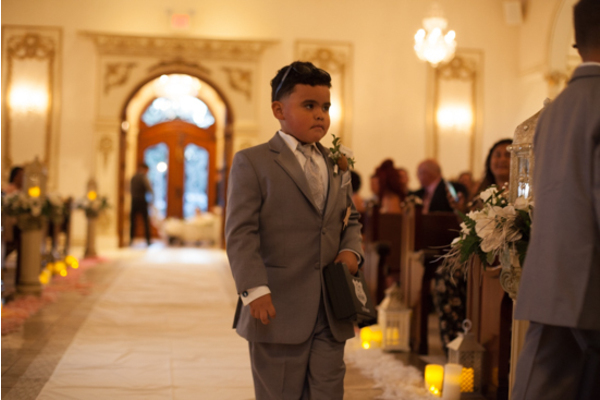 During the ceremony, Henry could not take his eyes off his princess as she walked down to meet him. 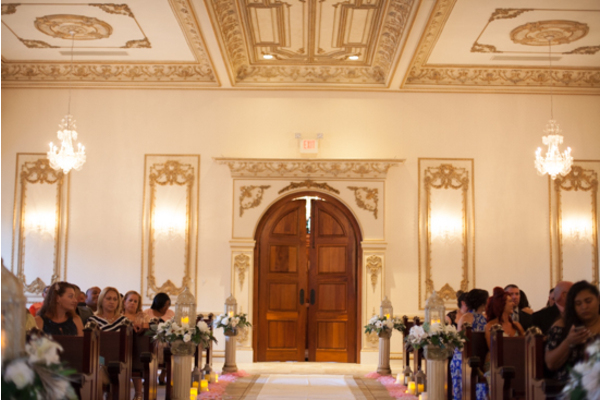 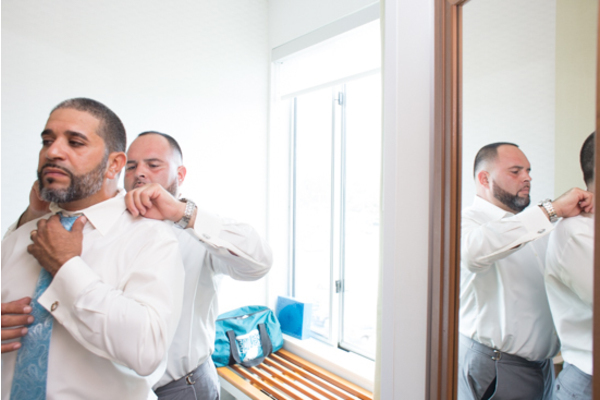 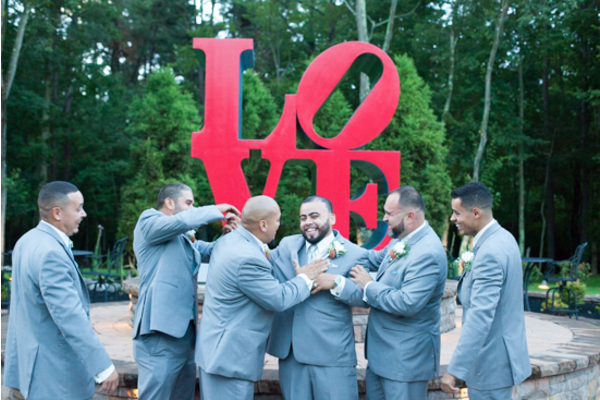 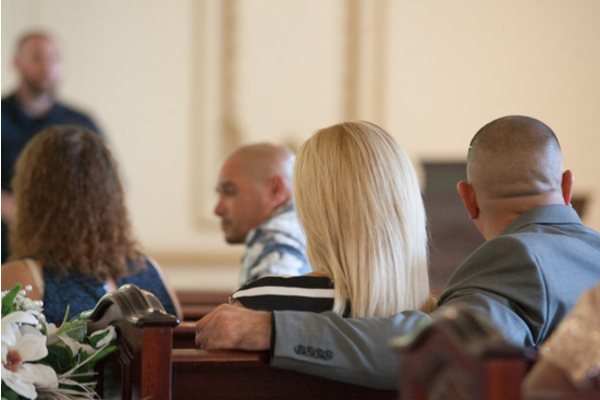 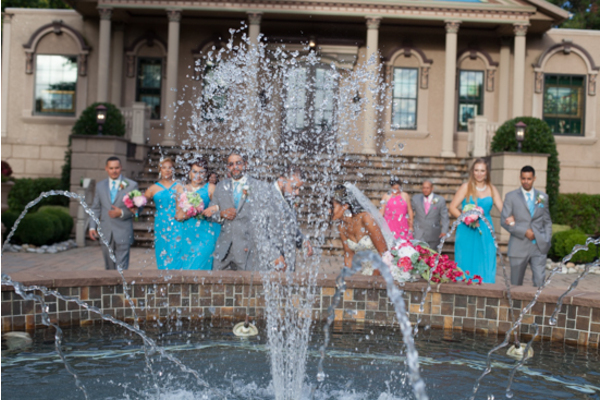 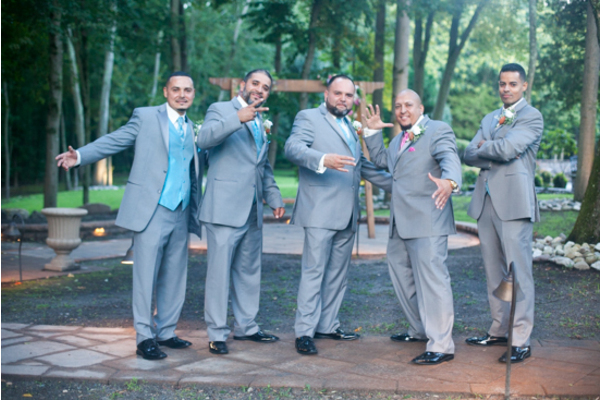 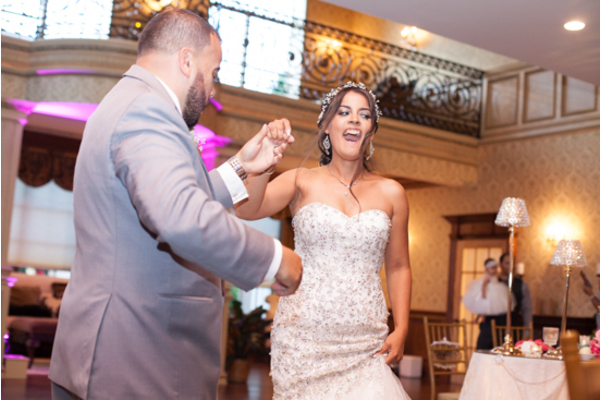 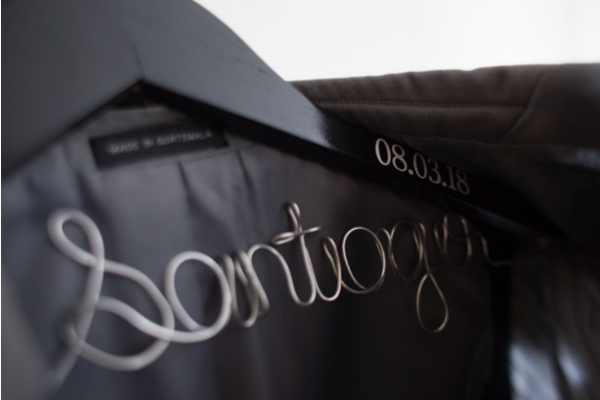 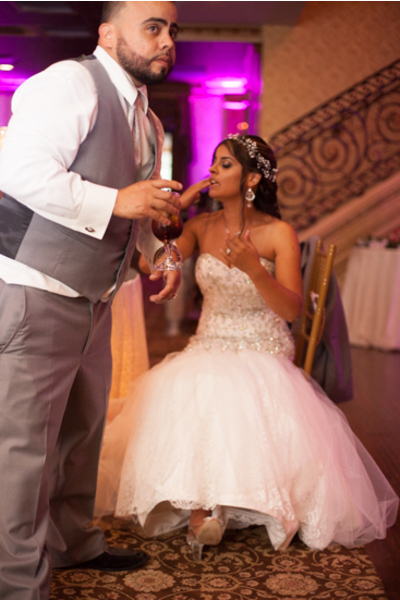 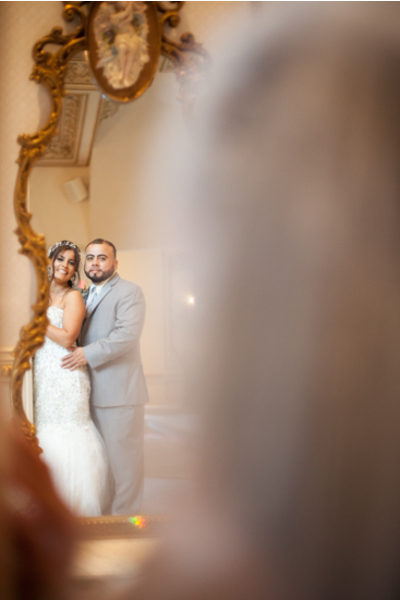 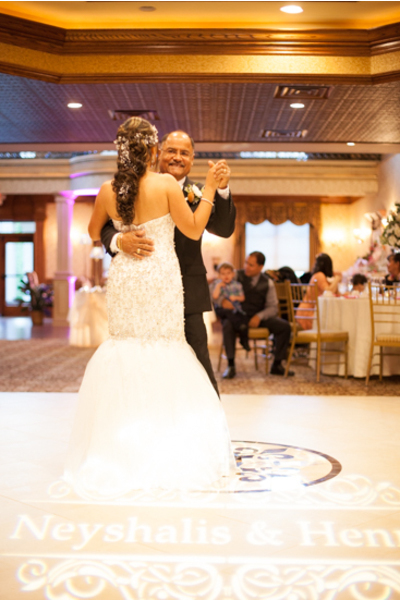 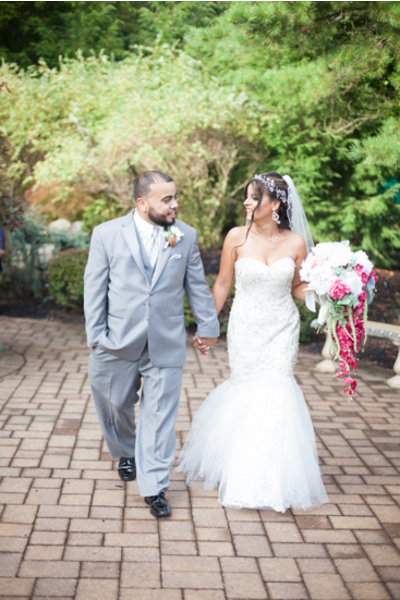 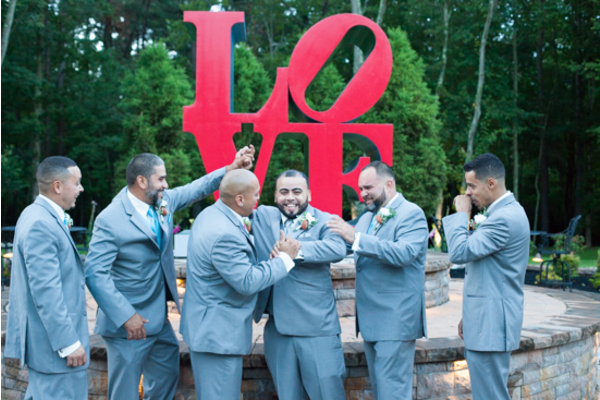 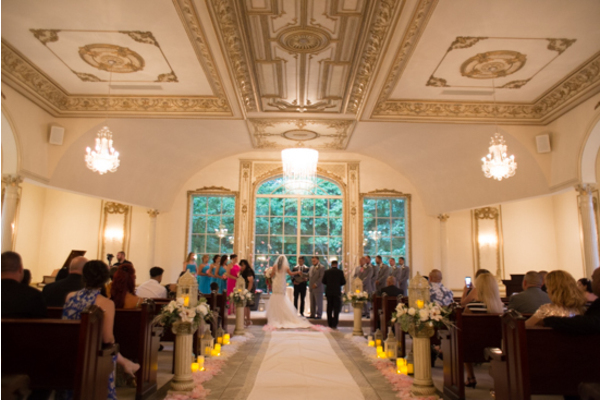 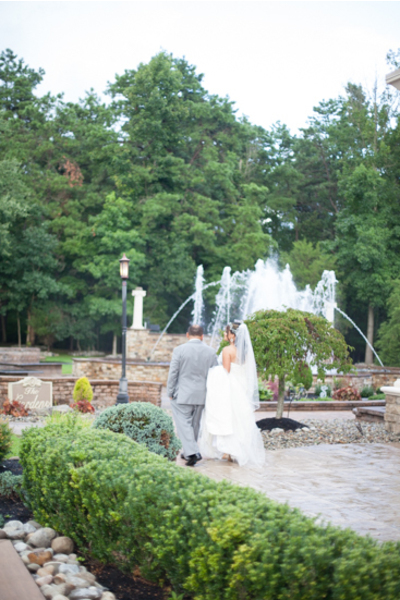 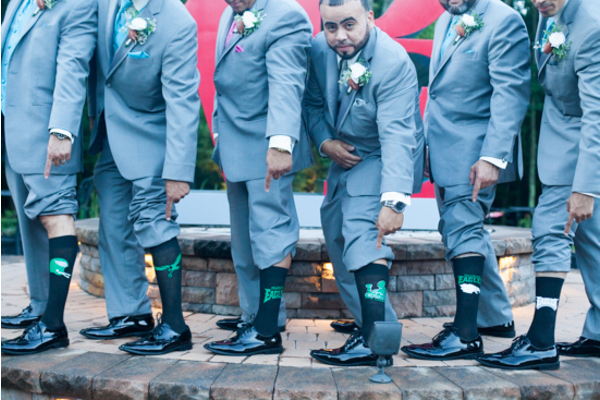 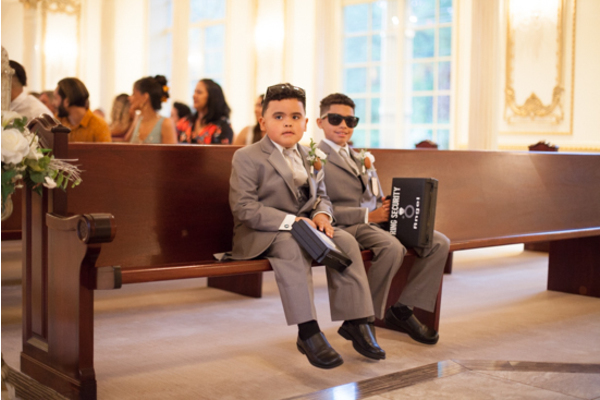 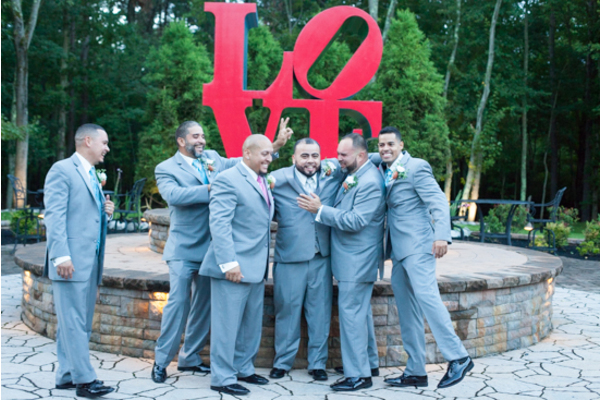 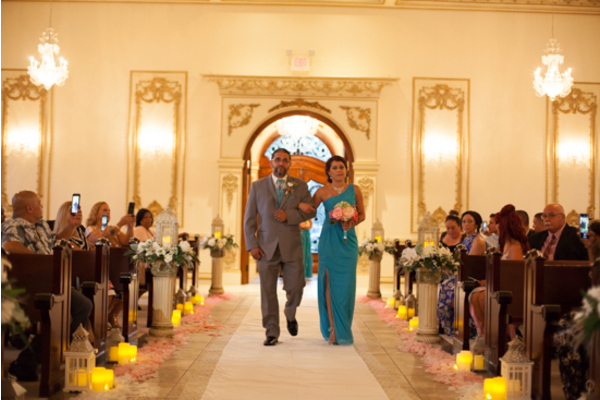 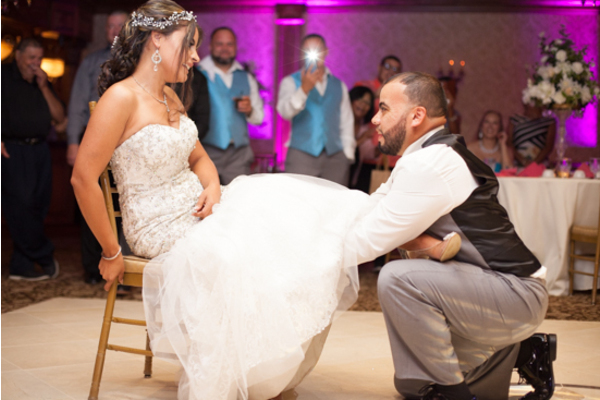 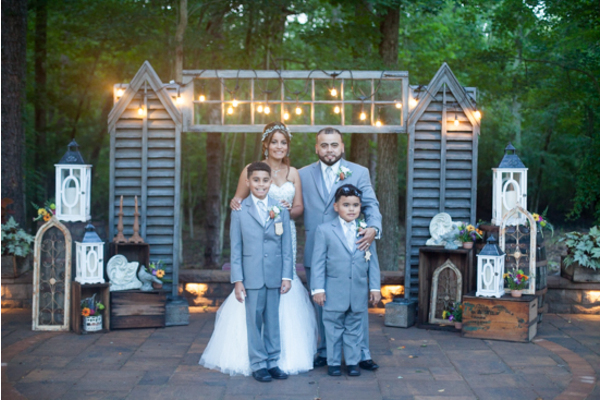 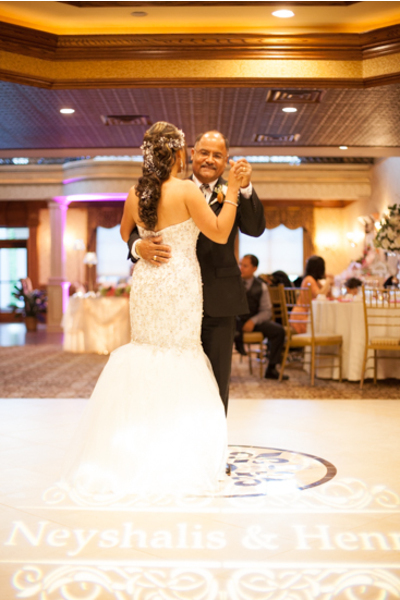 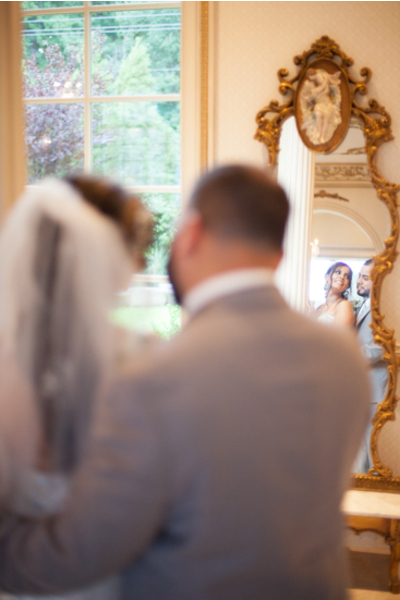 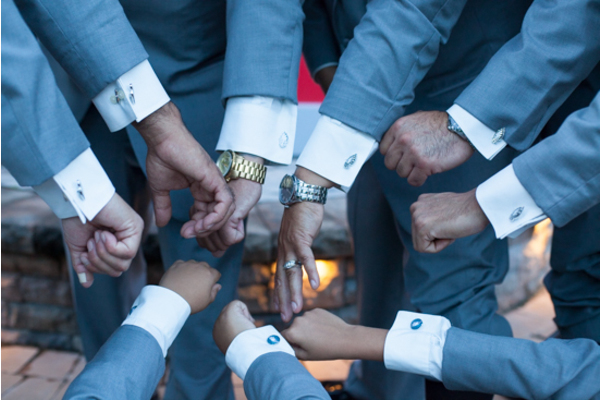 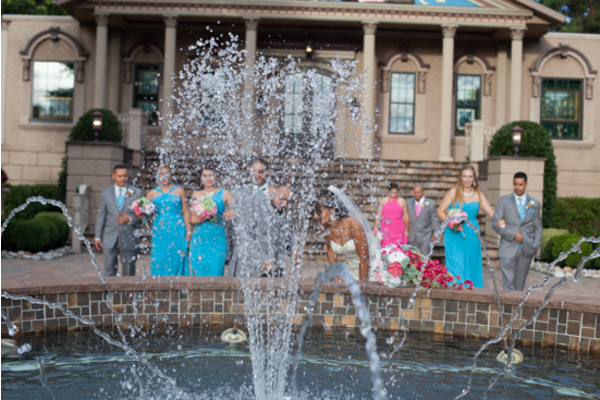 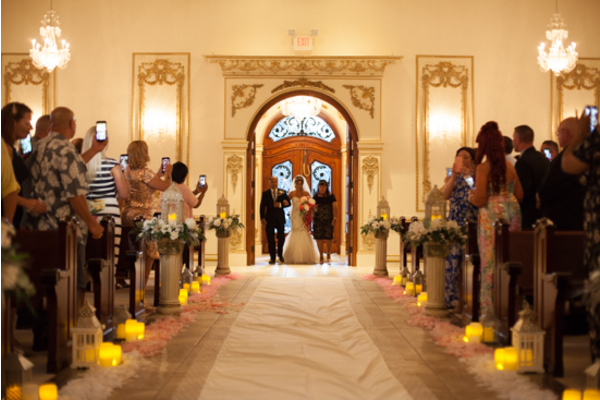 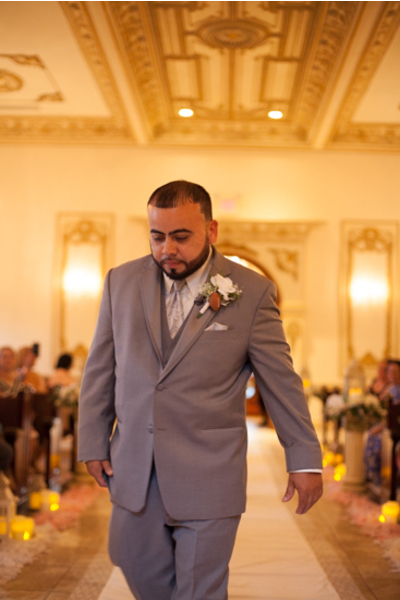 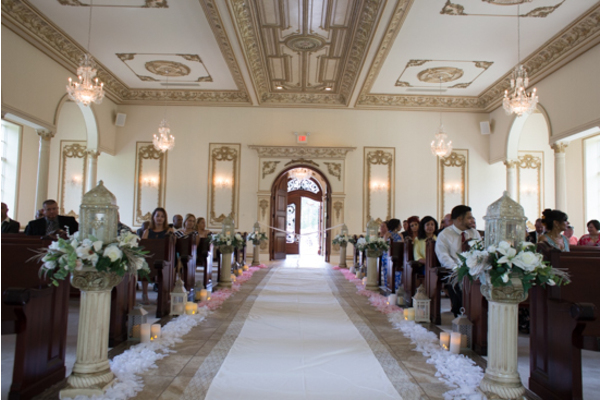 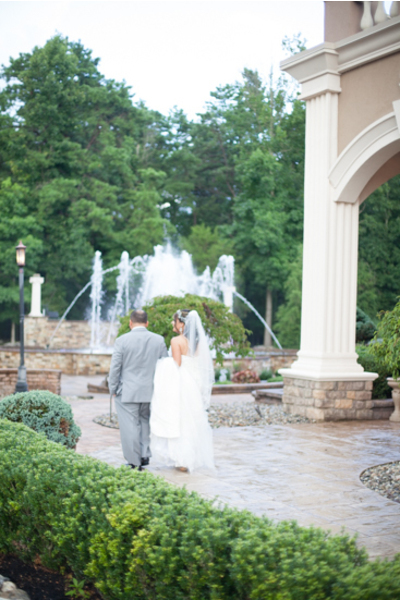 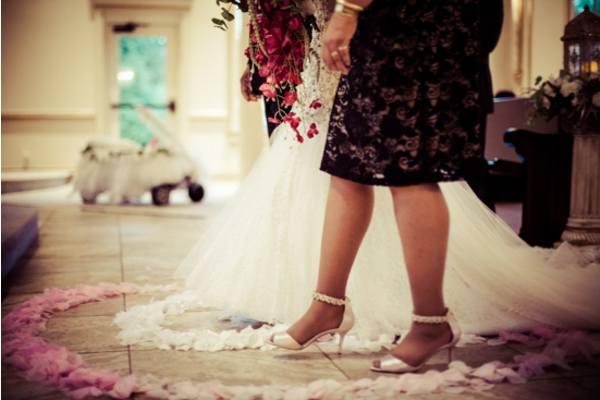 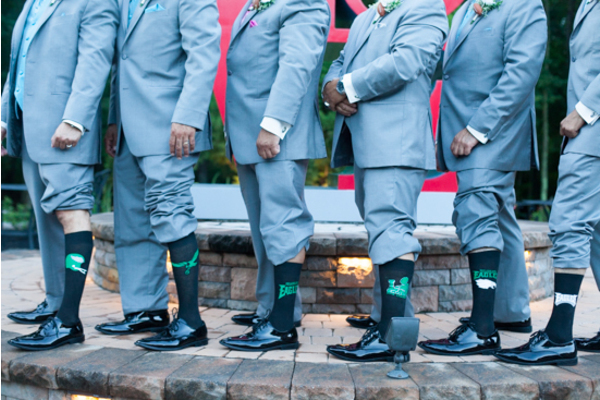 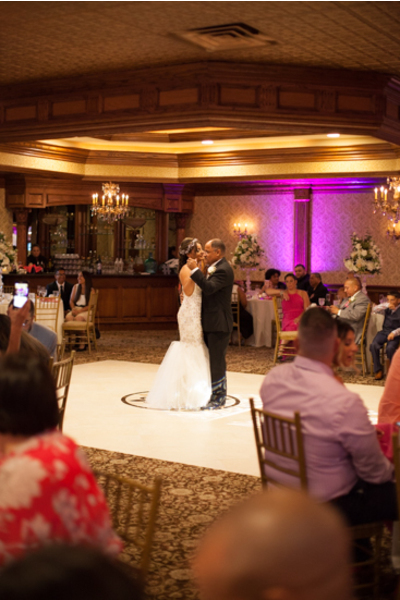 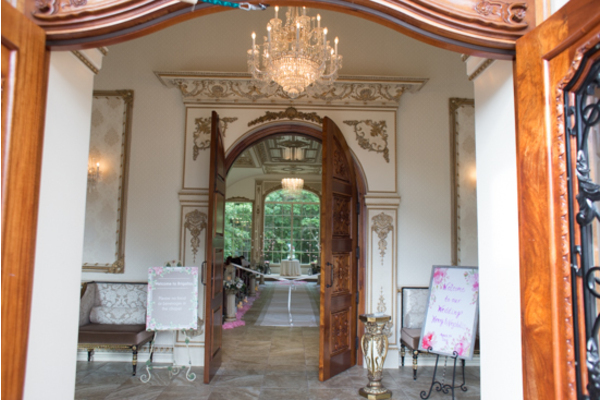 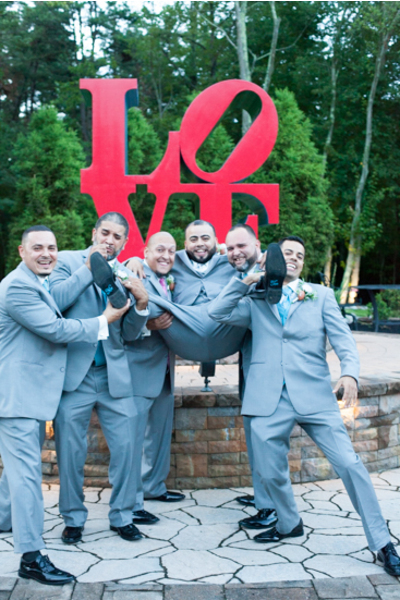 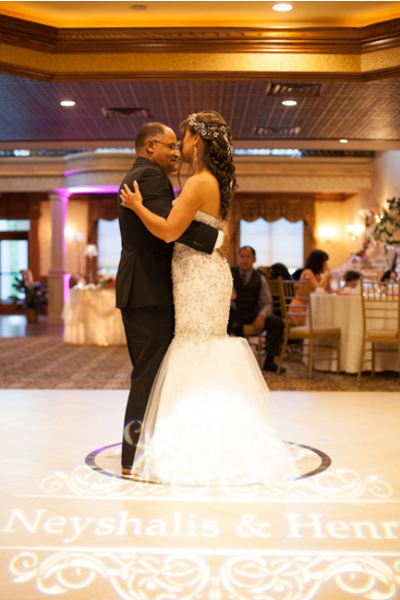 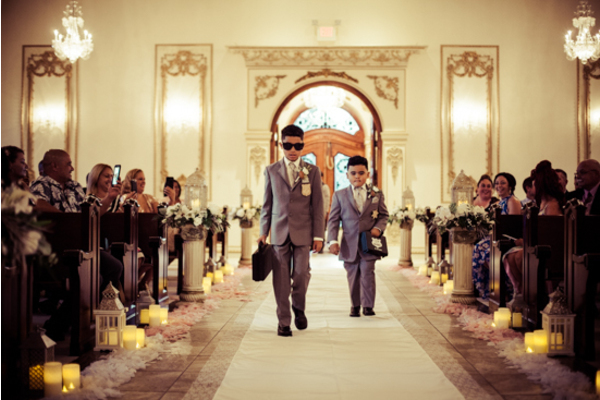 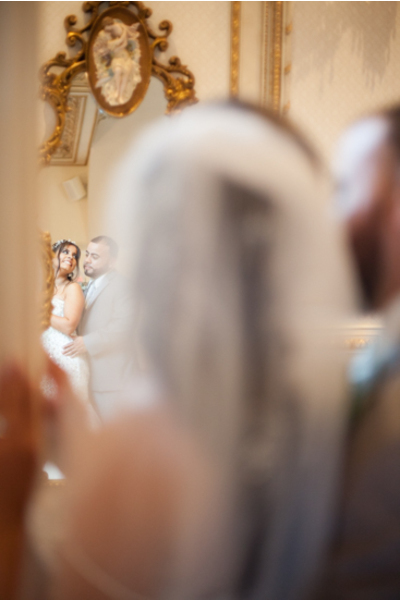 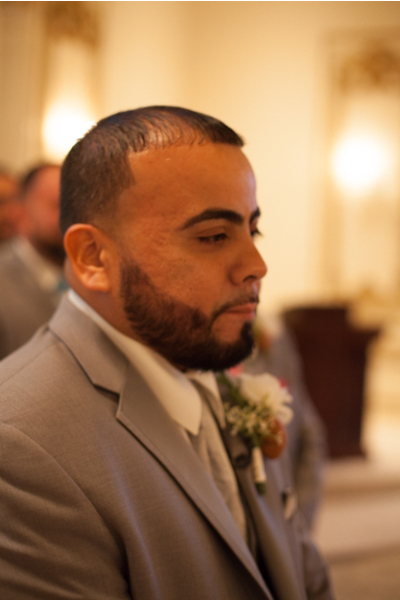 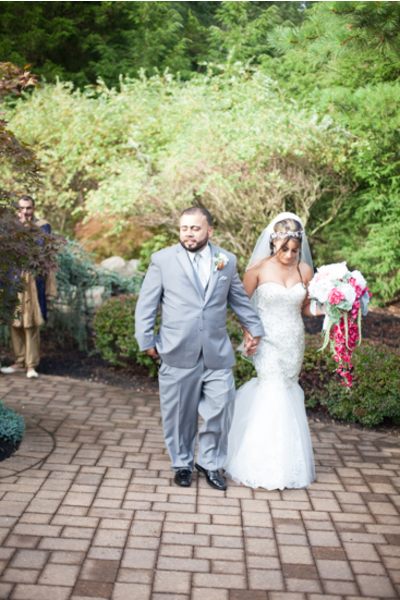 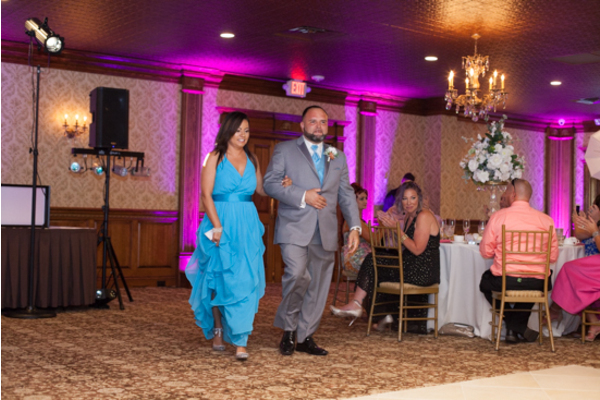 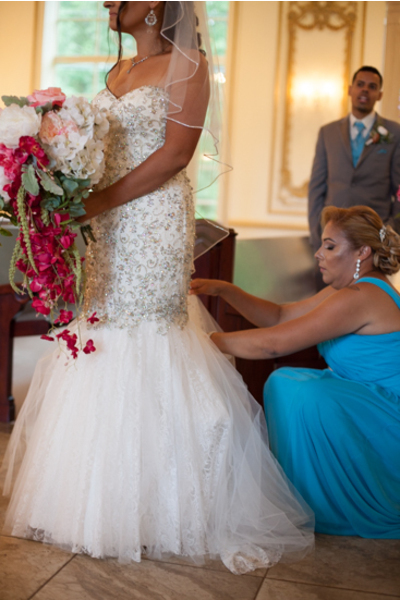 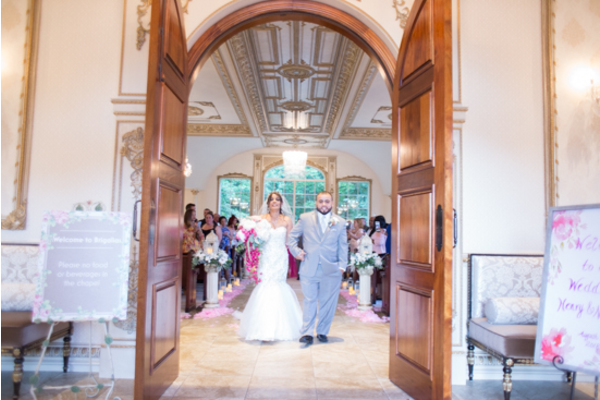 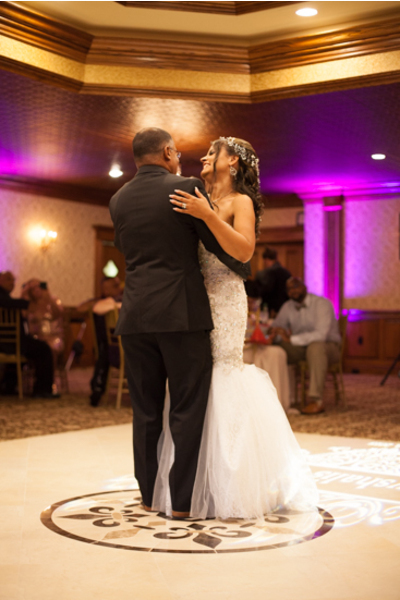 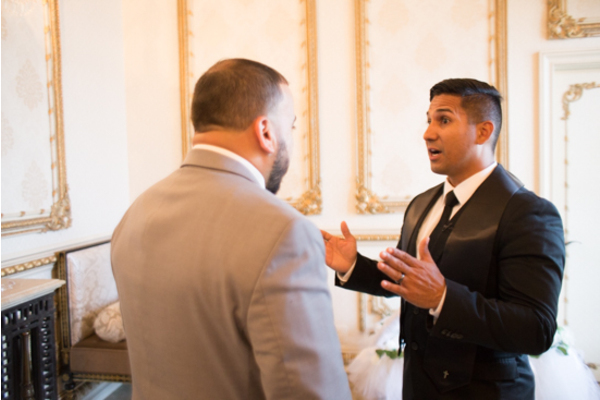 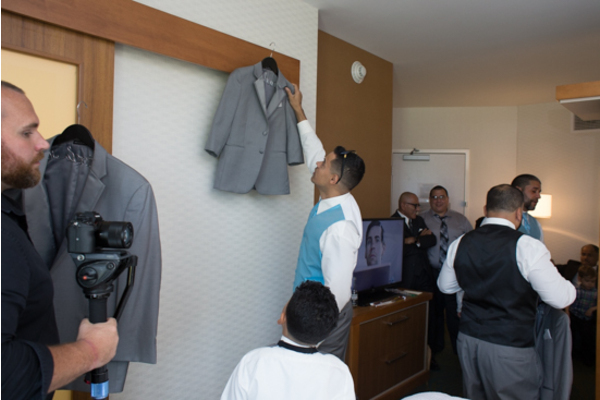 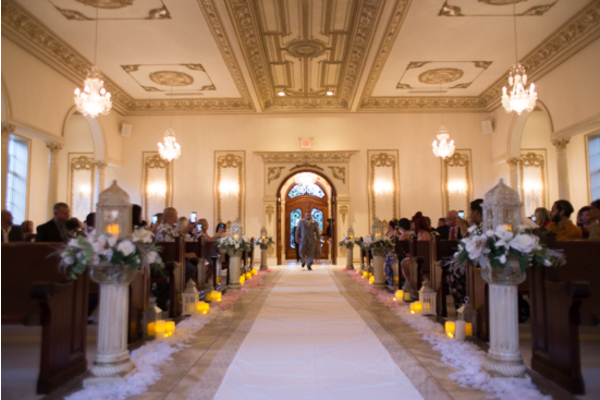 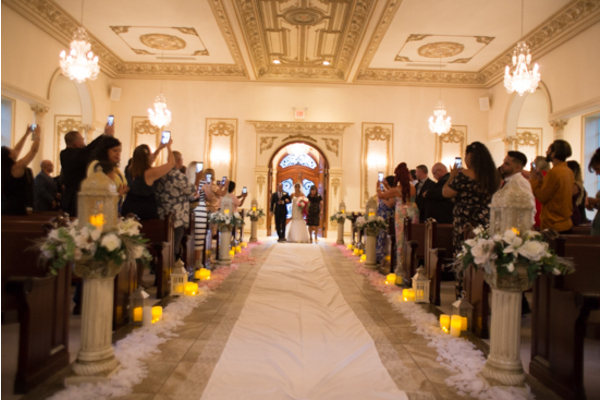 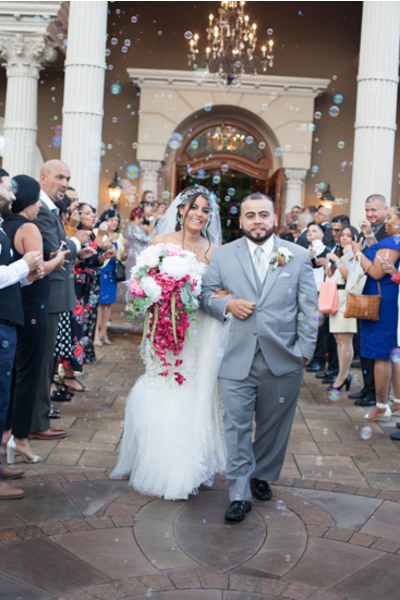 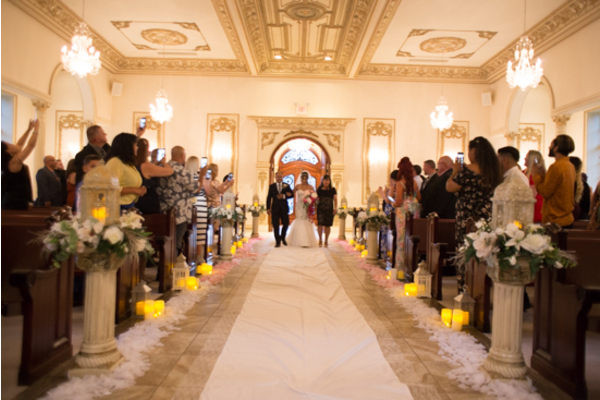 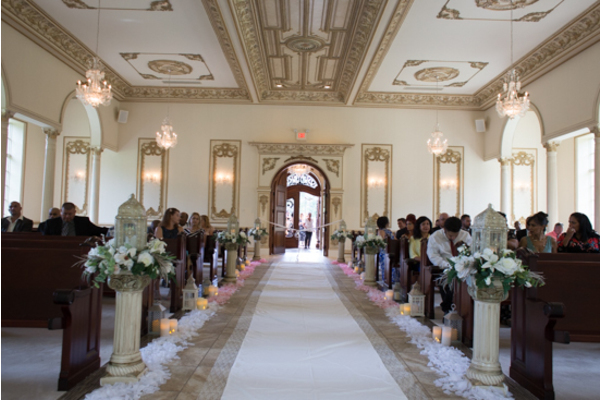 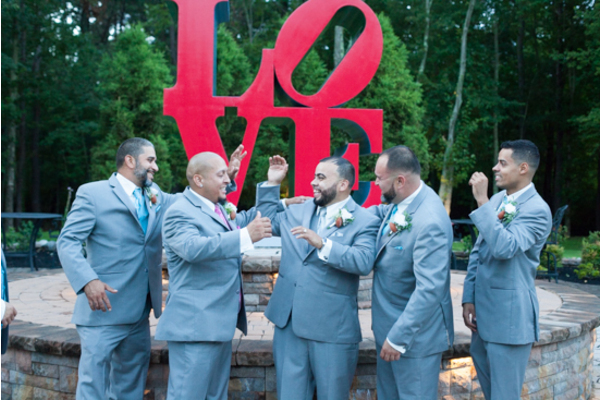 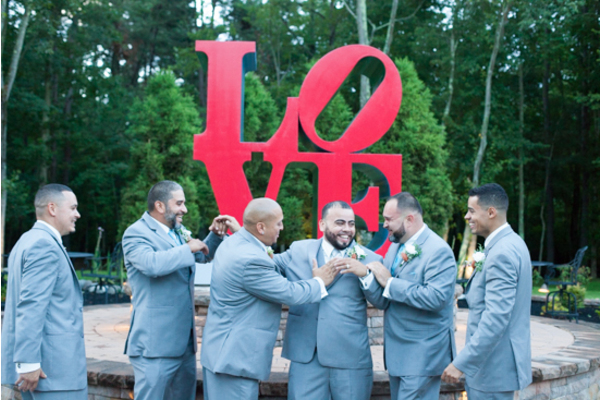 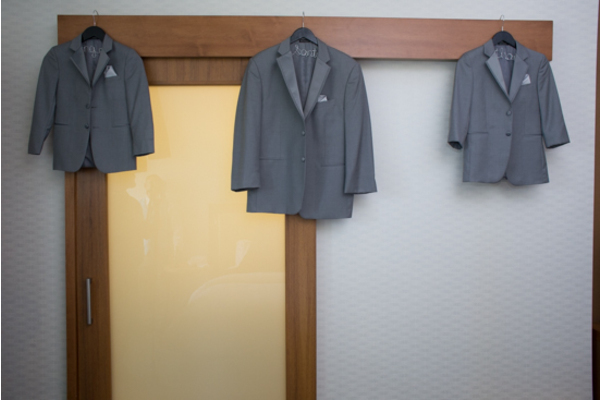 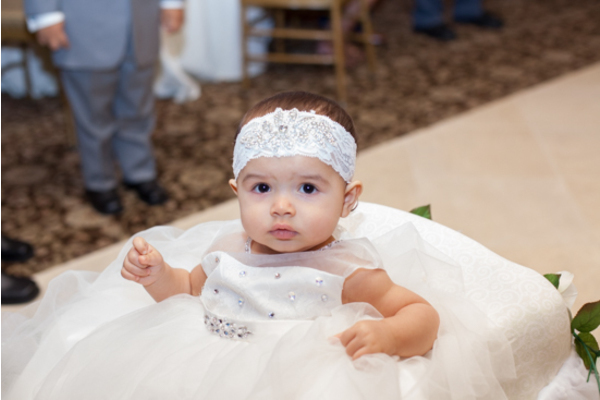 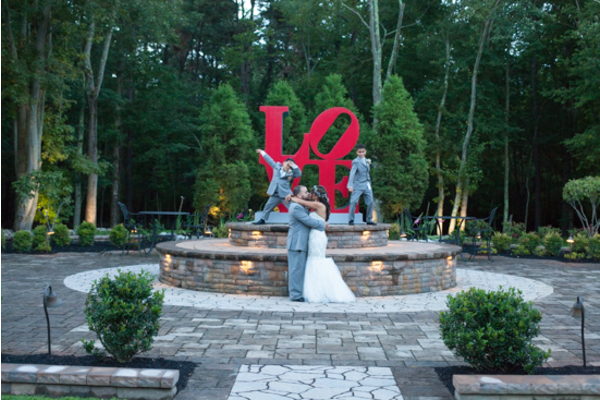 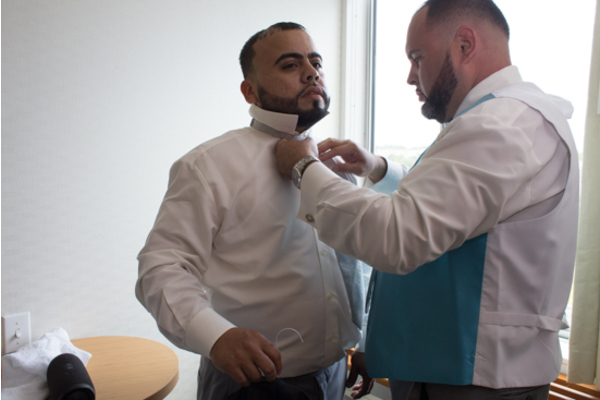 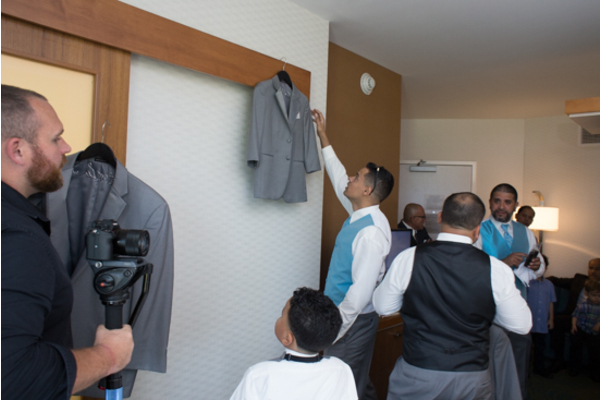 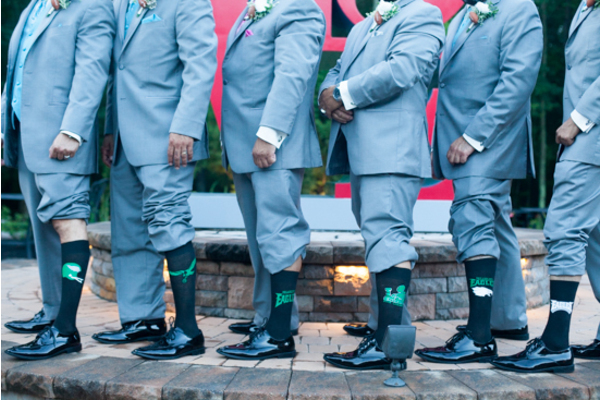 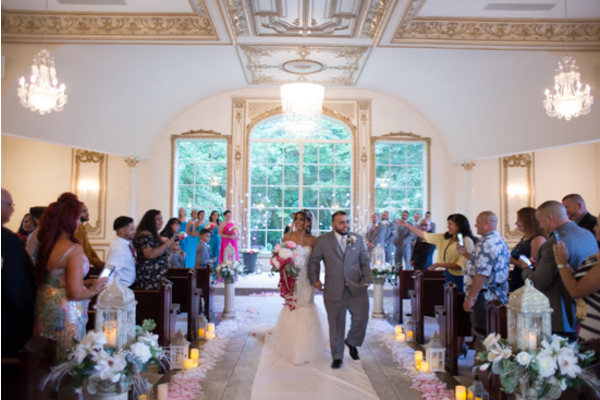 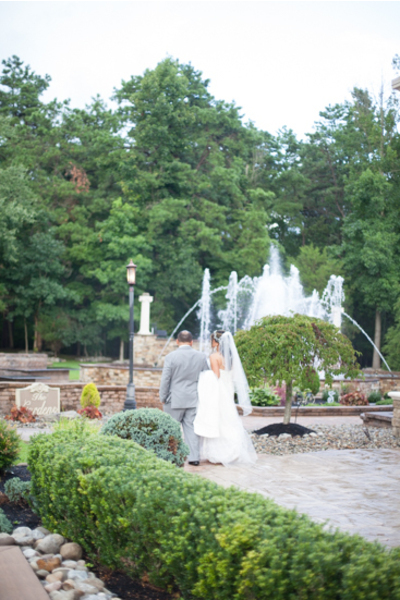 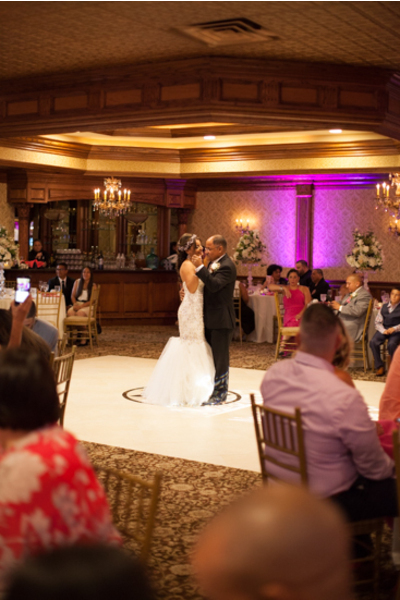 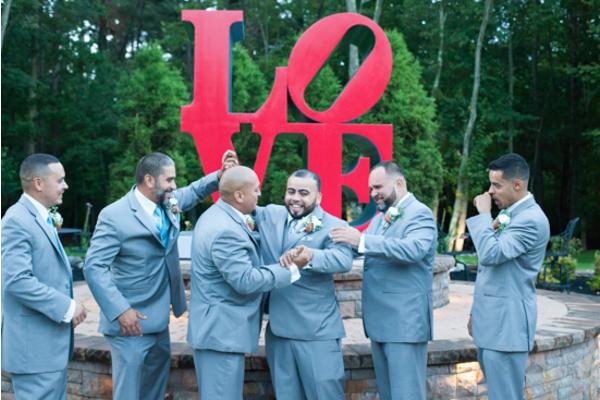 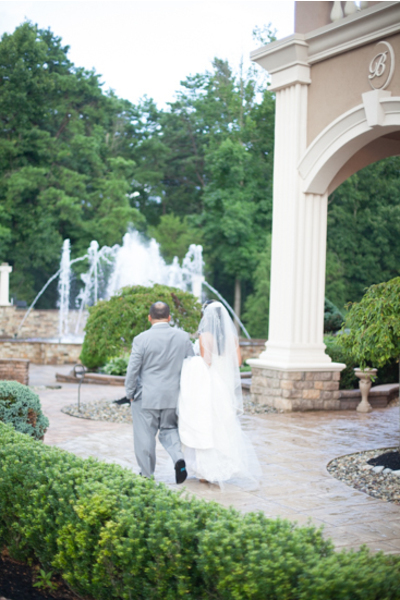 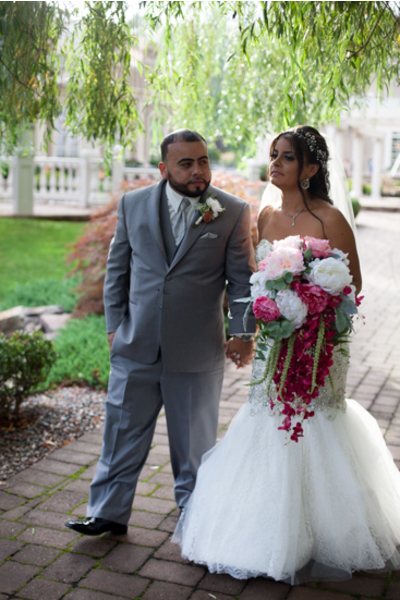 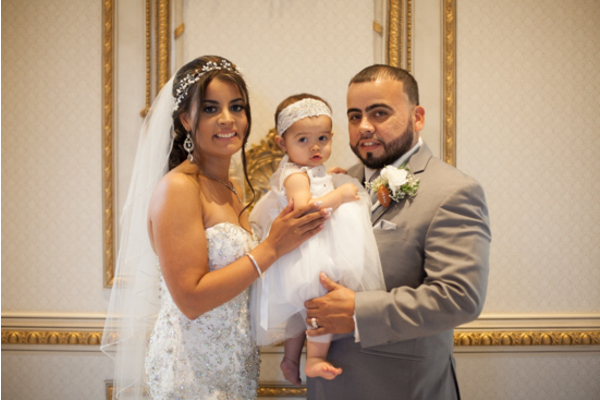 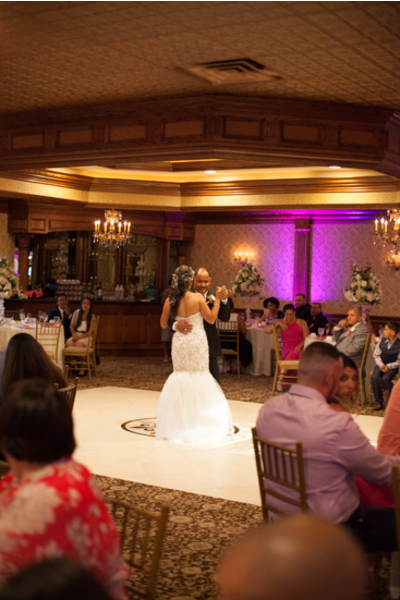 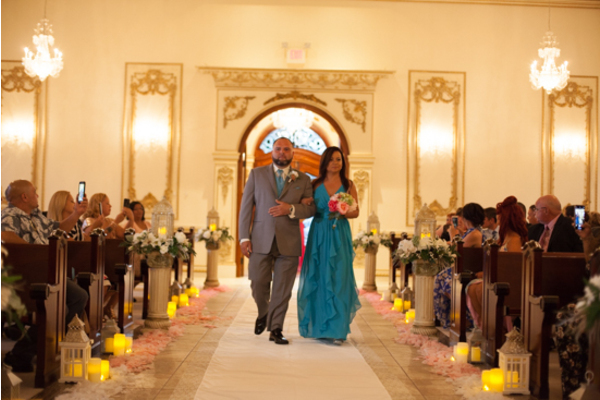 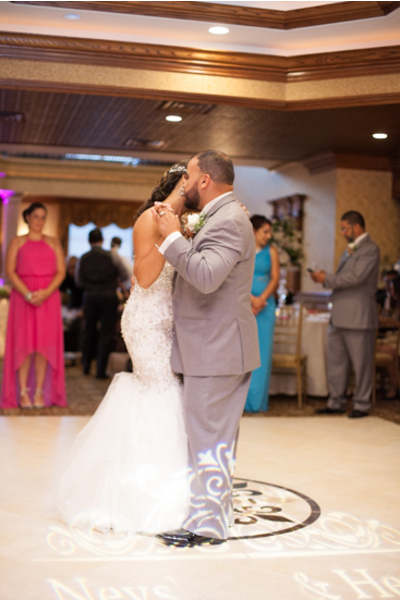 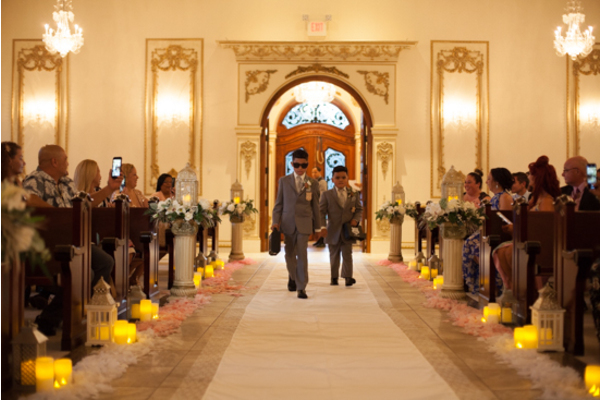 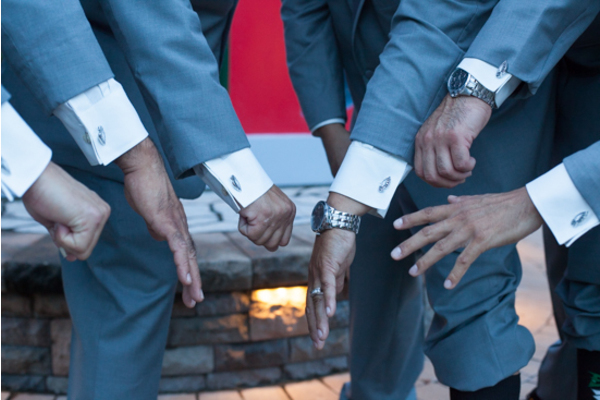 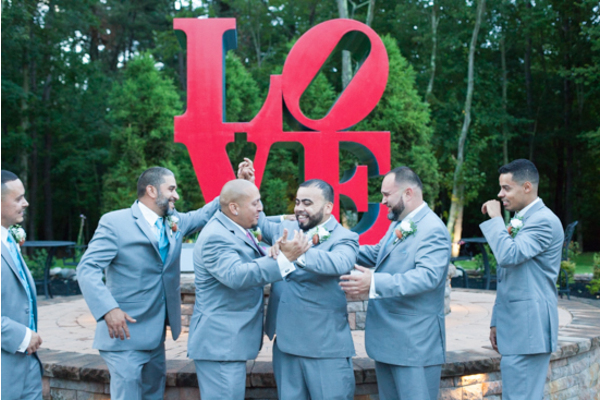 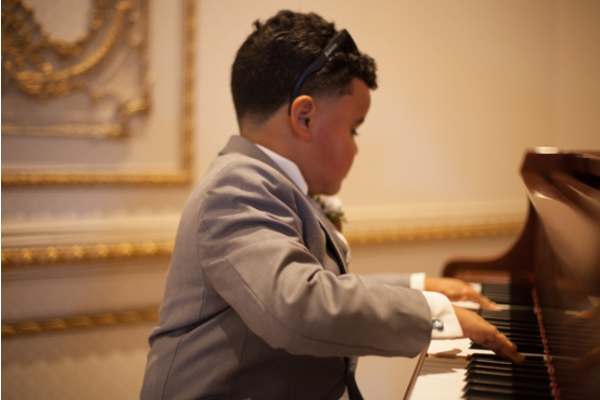 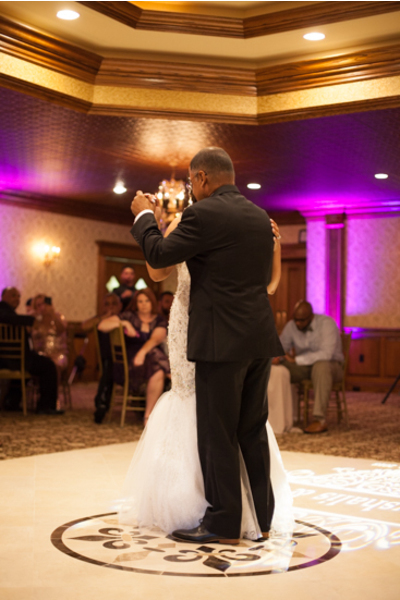 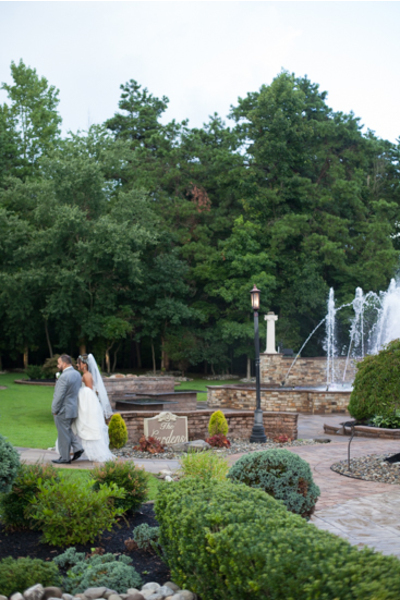 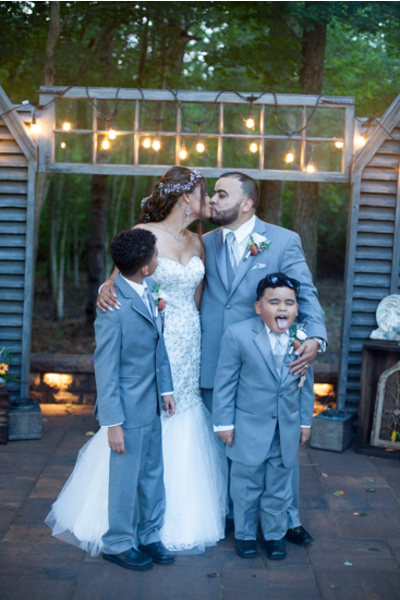 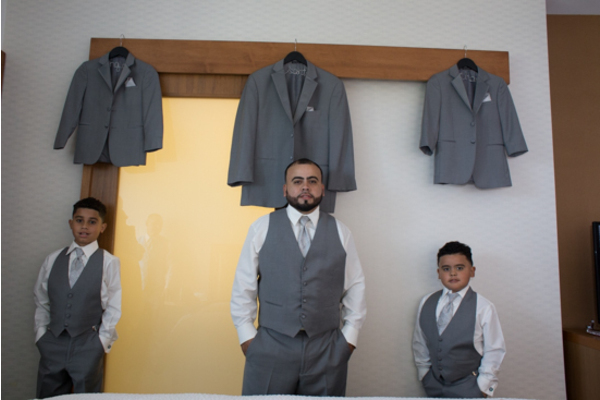 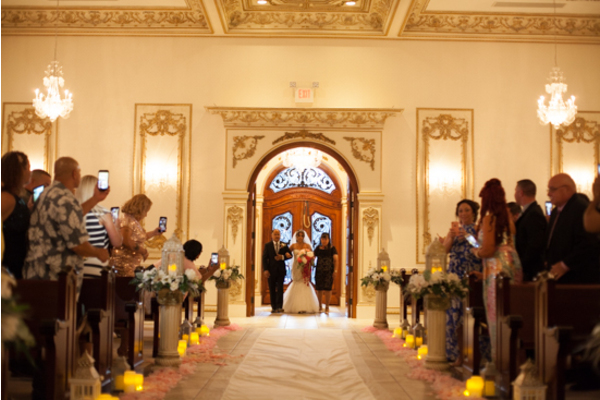 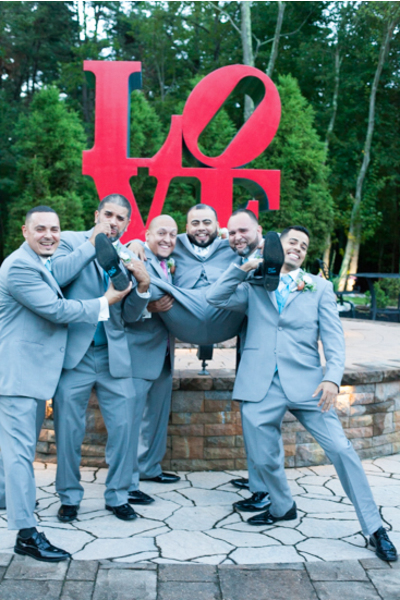 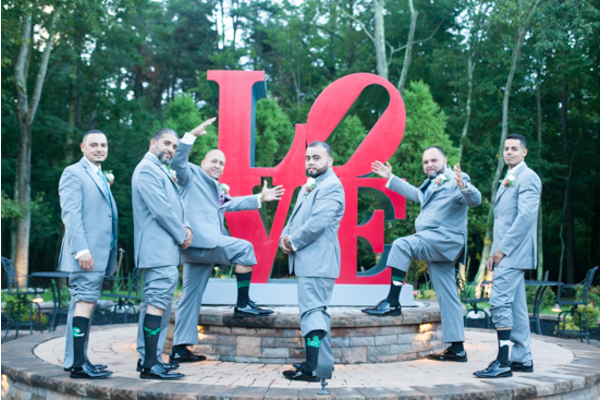 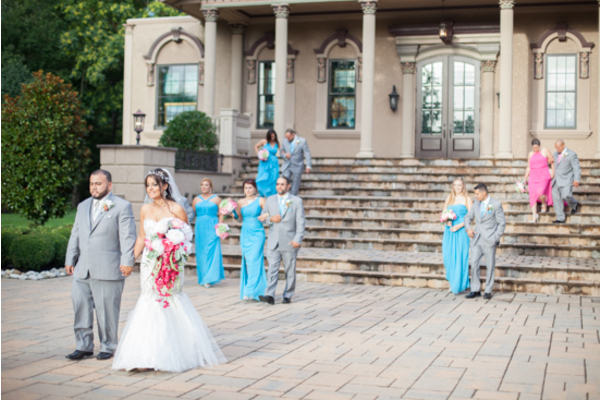 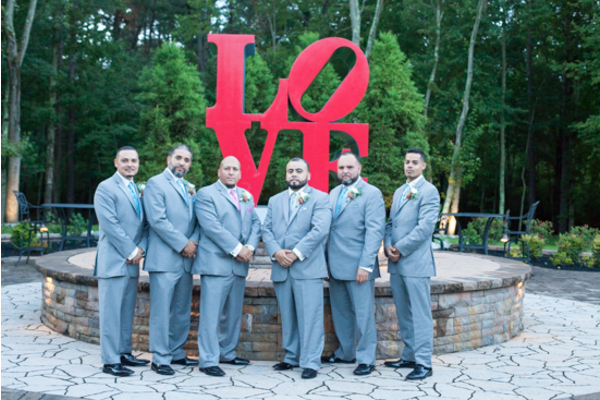 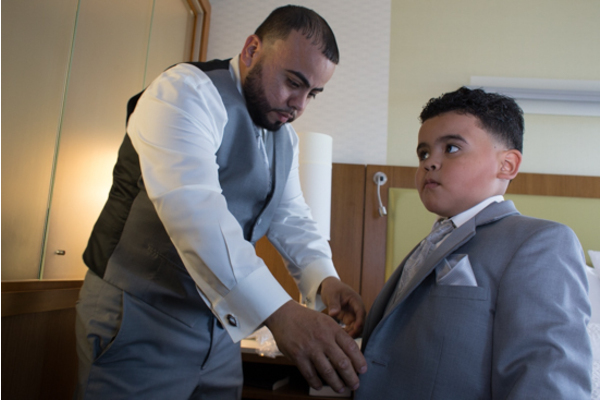 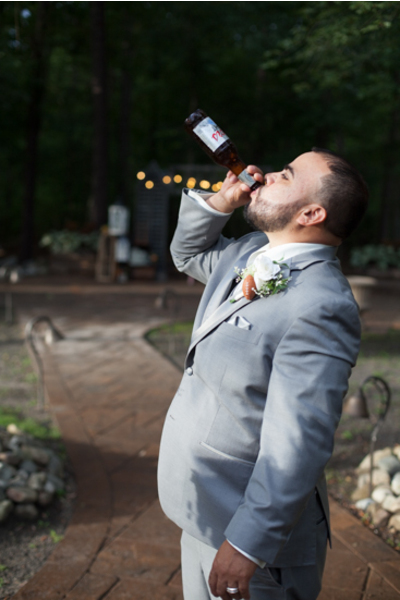 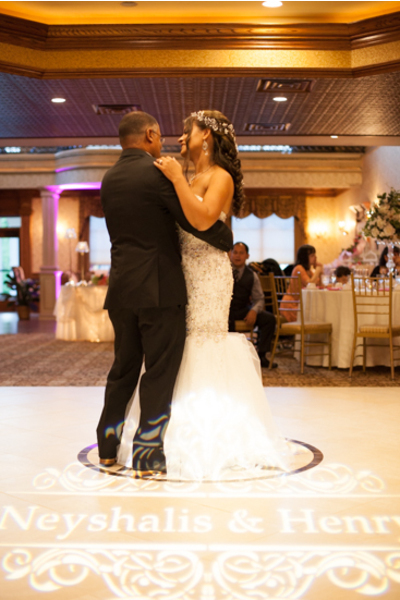 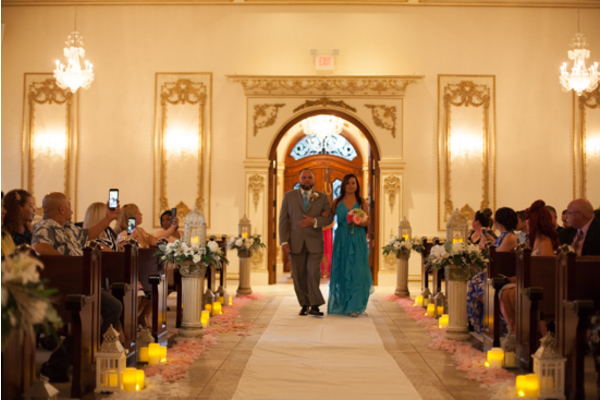 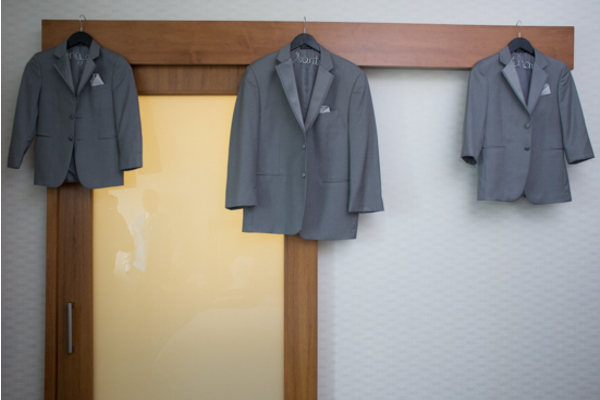 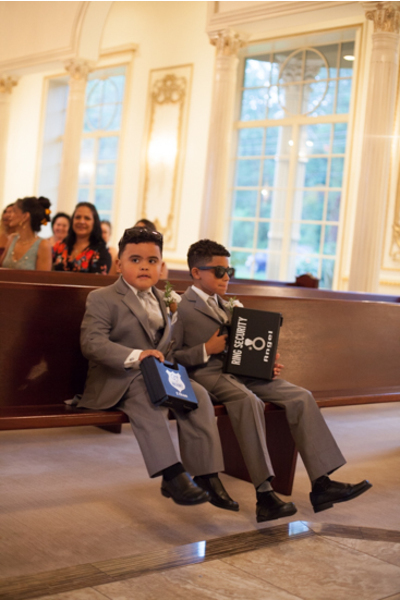 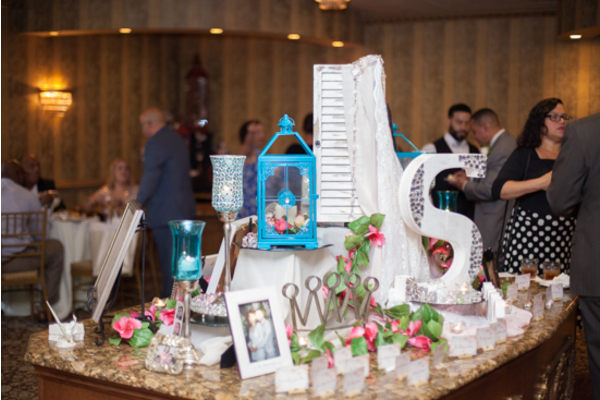 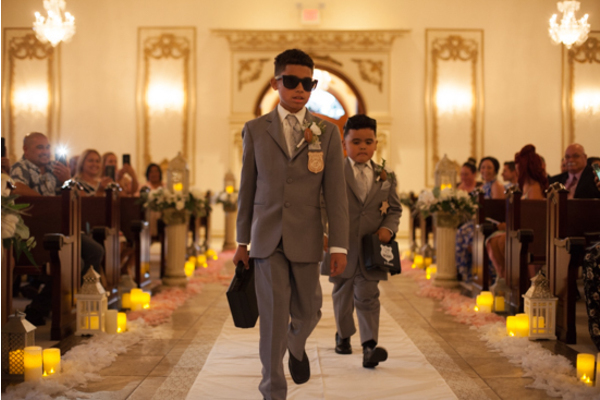 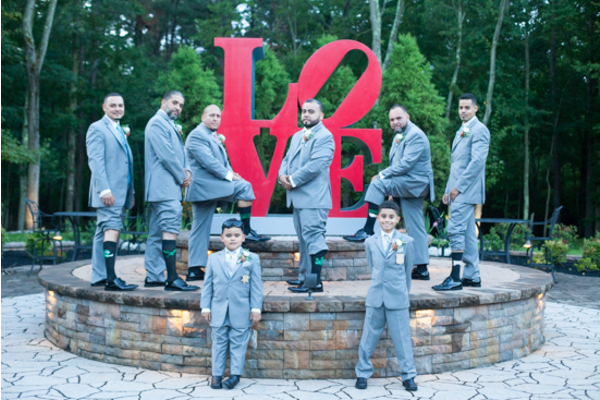 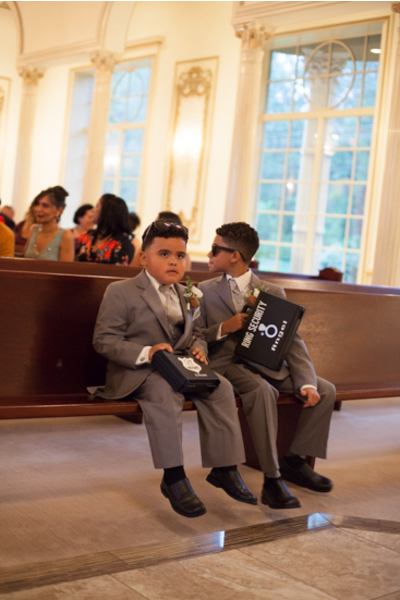 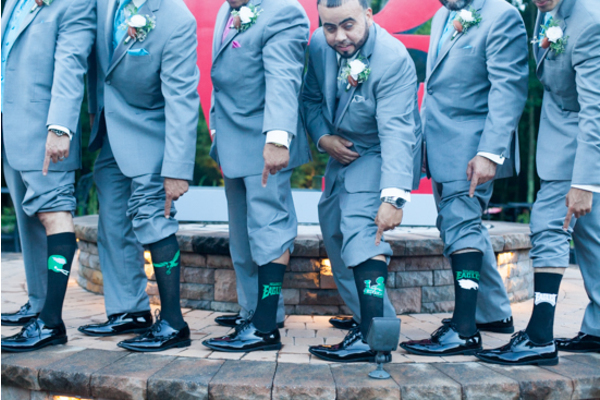 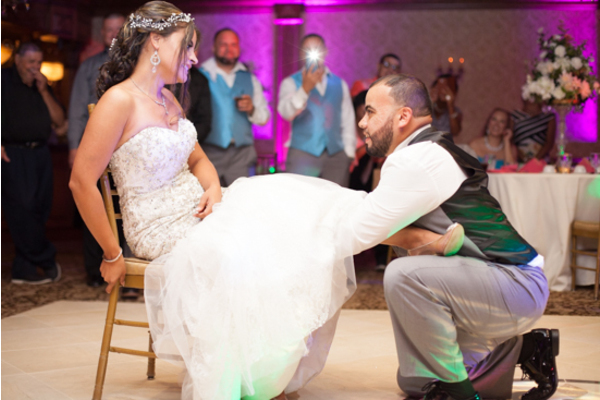 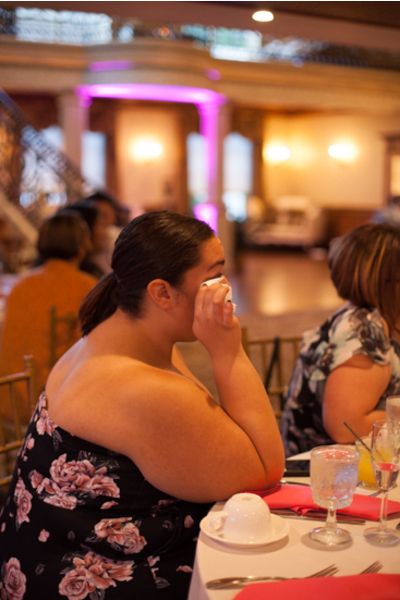 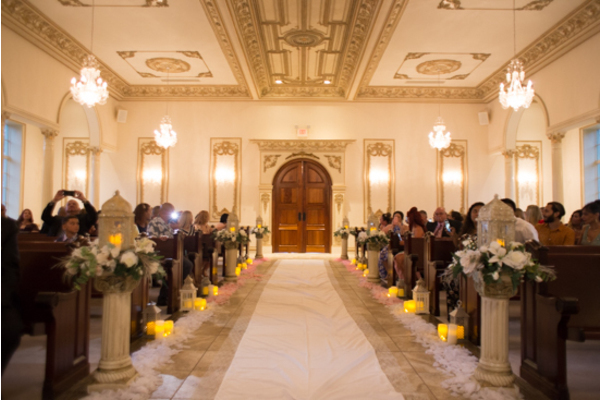 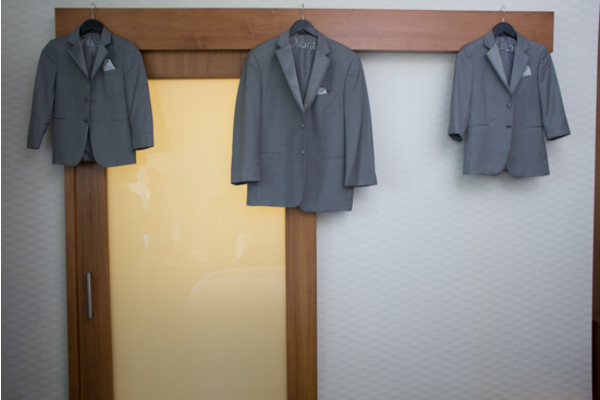 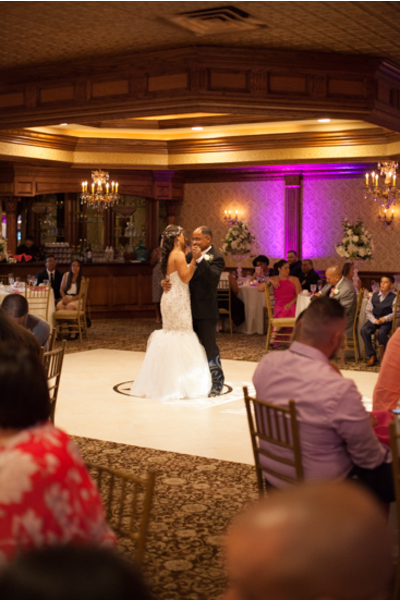 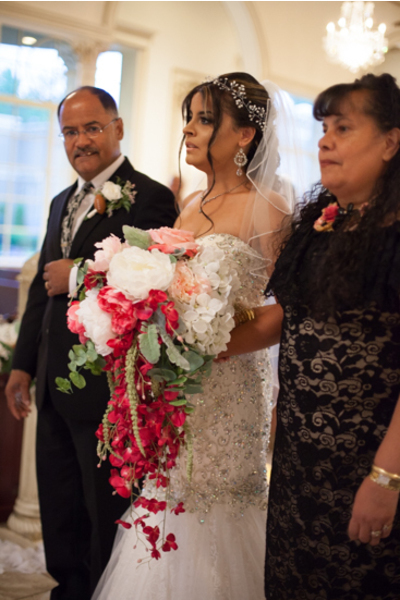 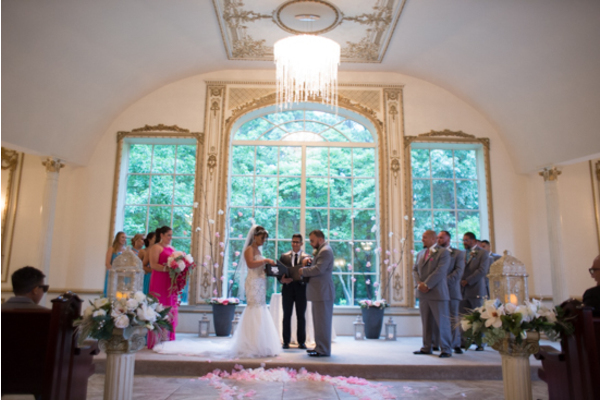 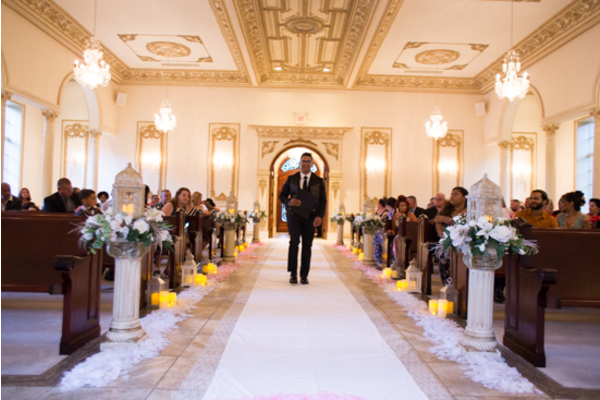 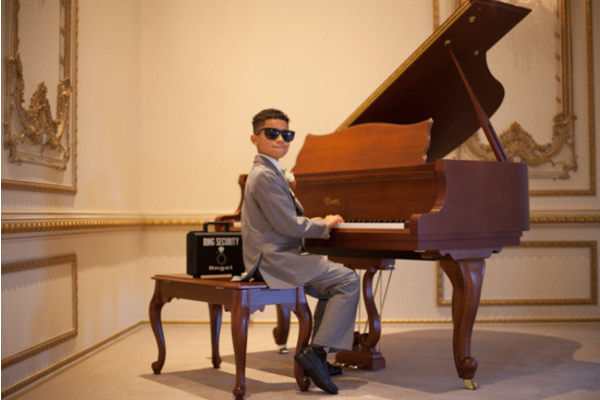 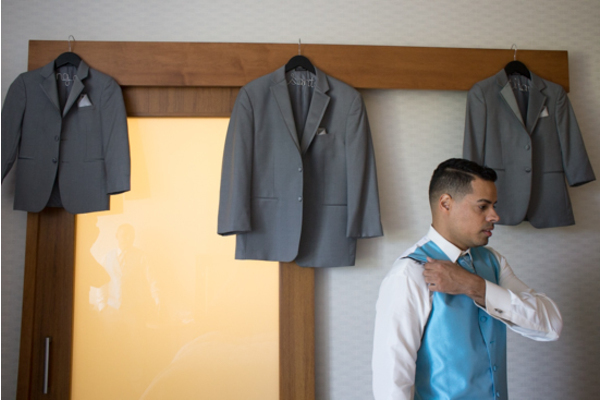 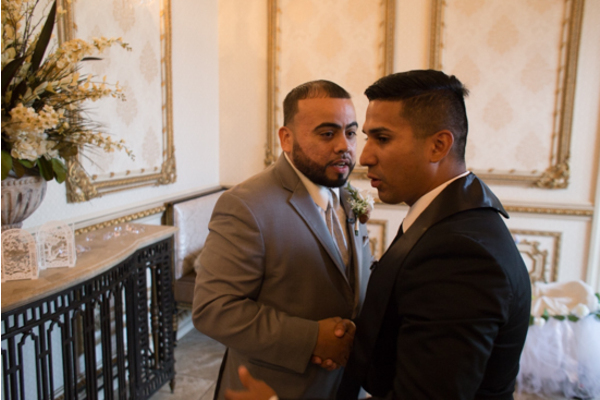 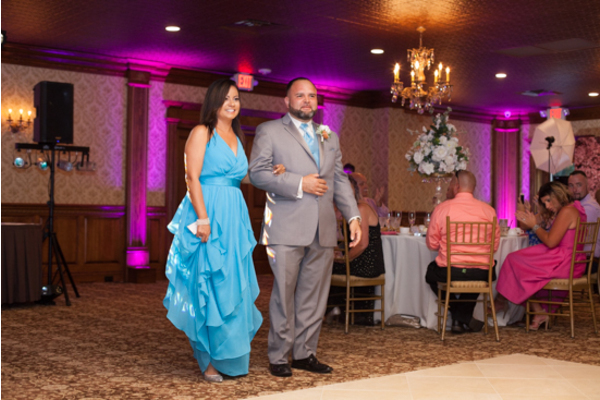 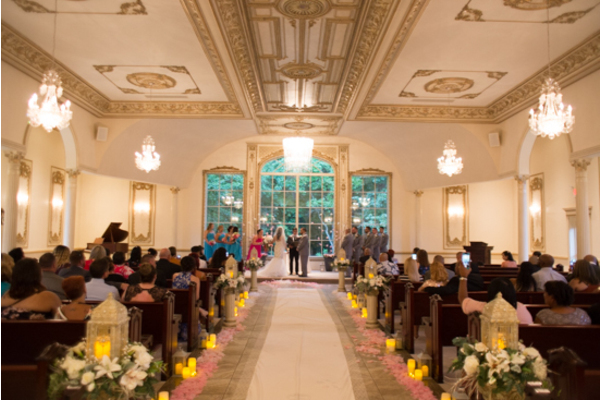 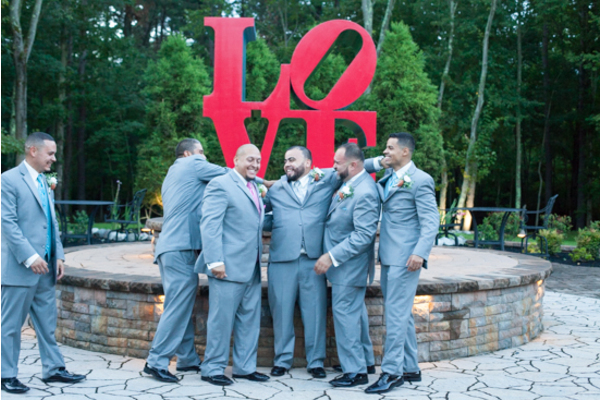 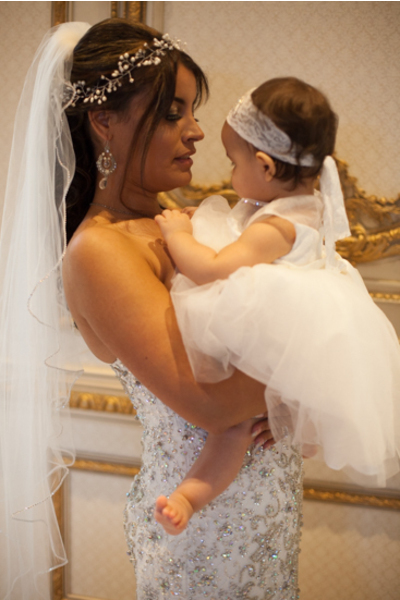 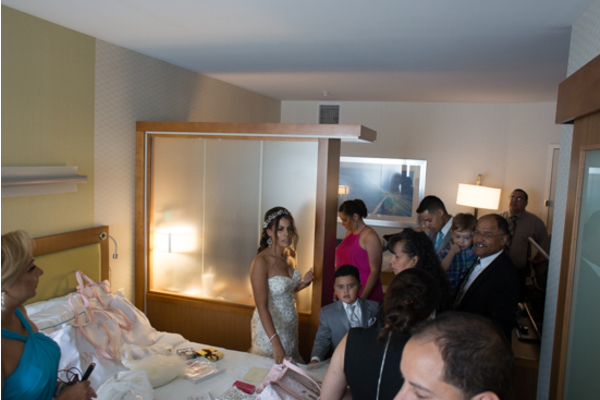 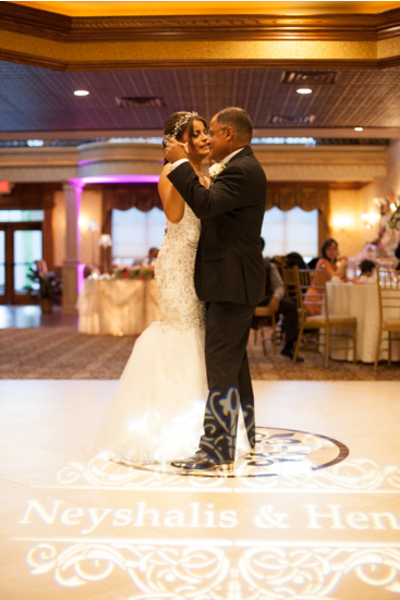 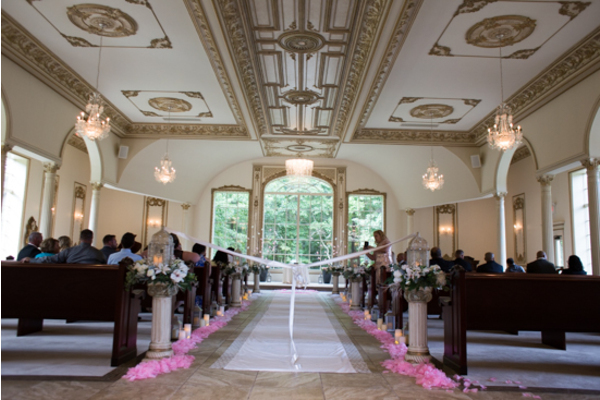 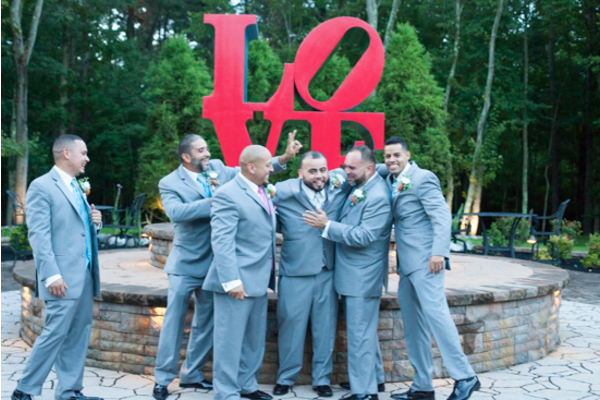 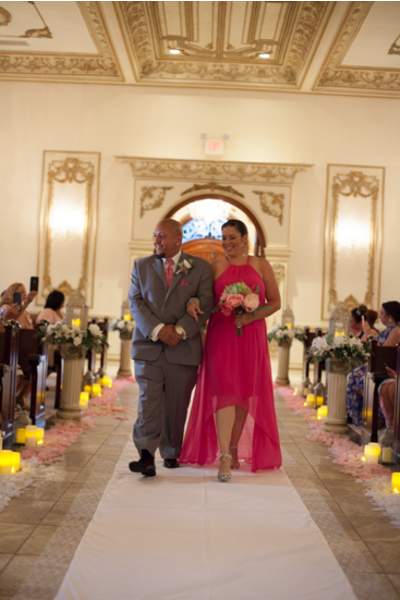 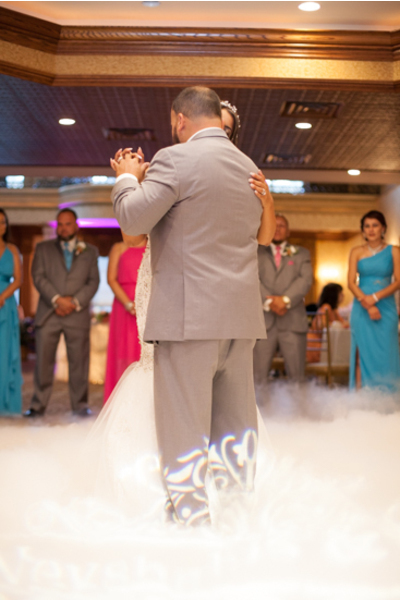 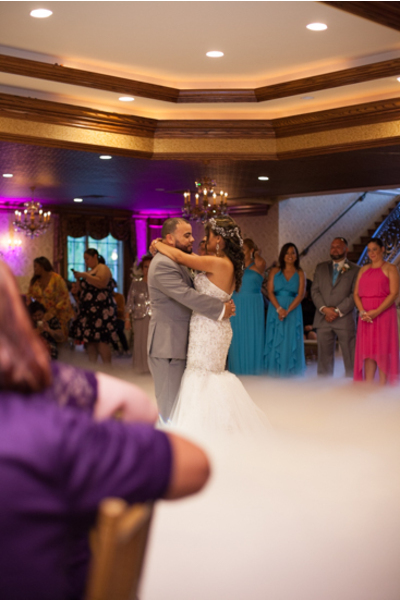 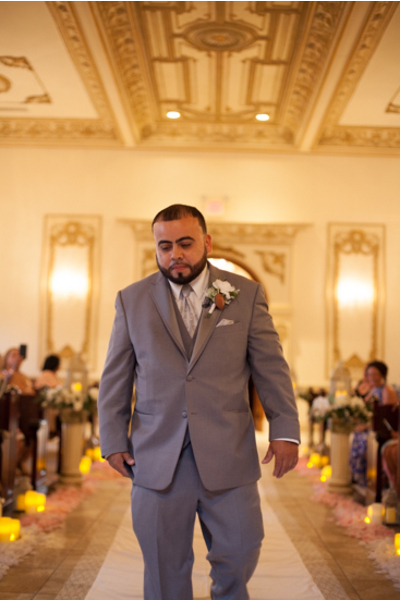 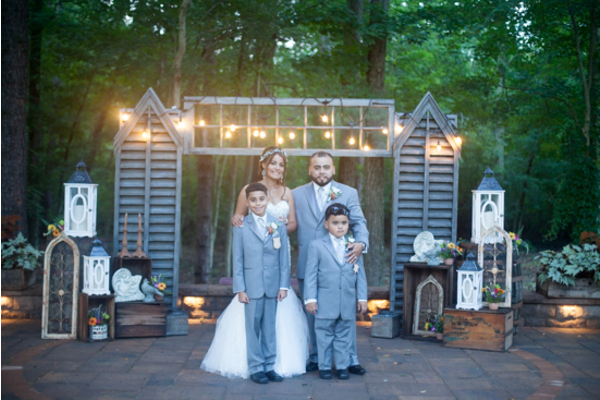 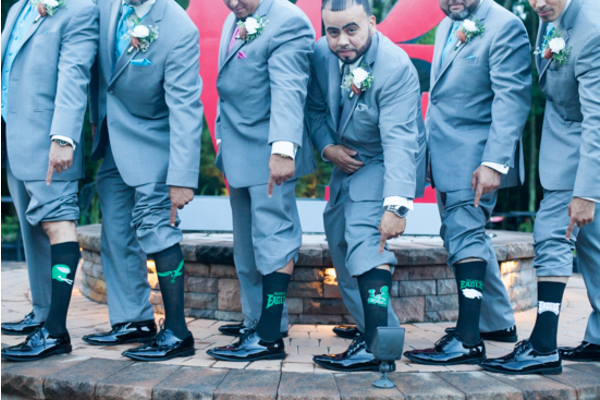 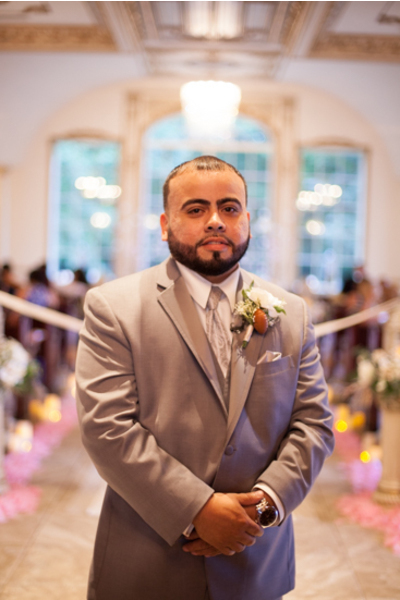 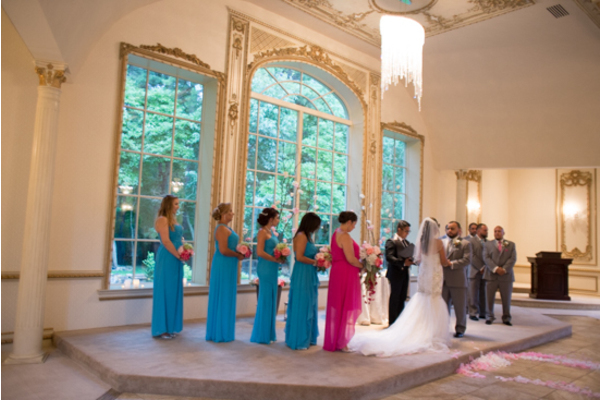 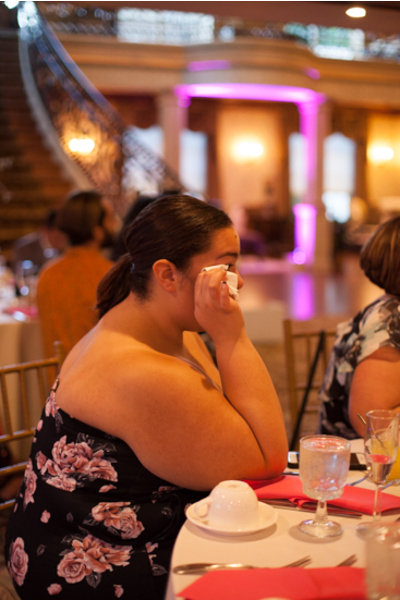 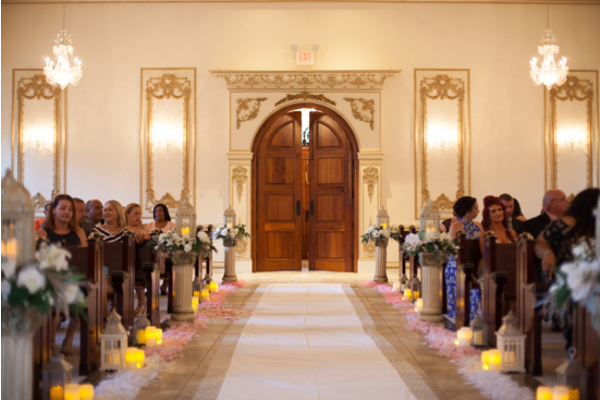 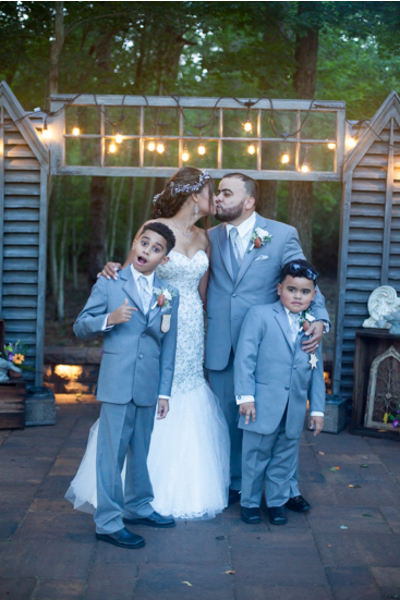 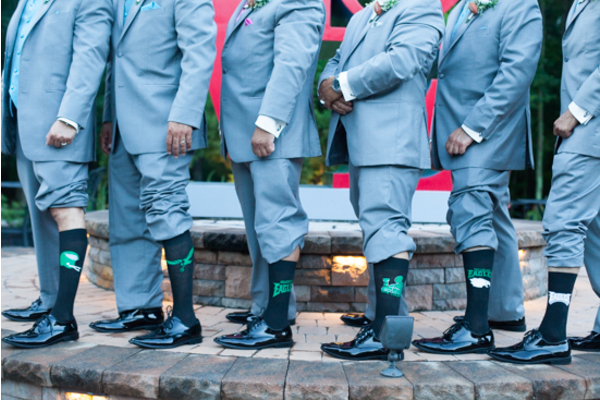 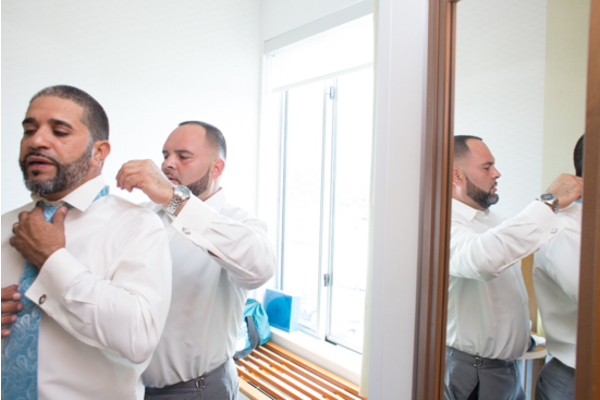 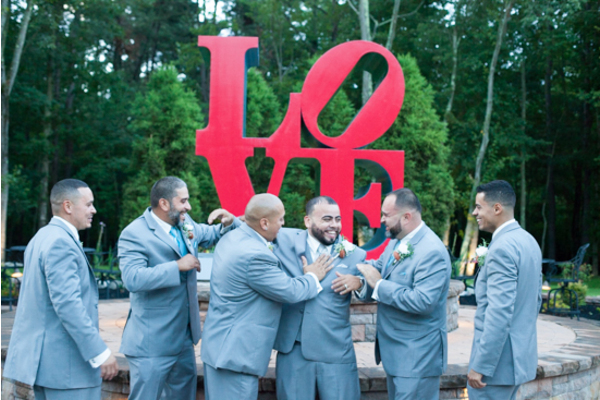 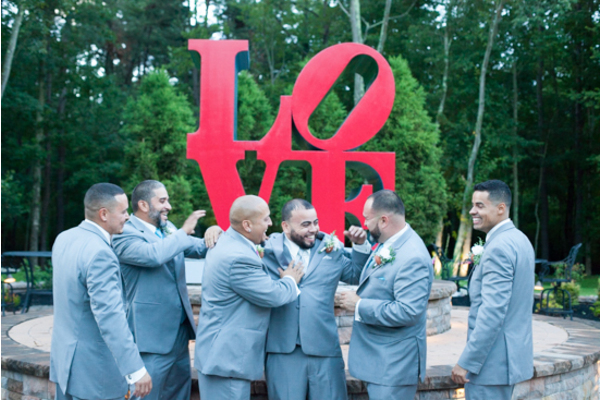 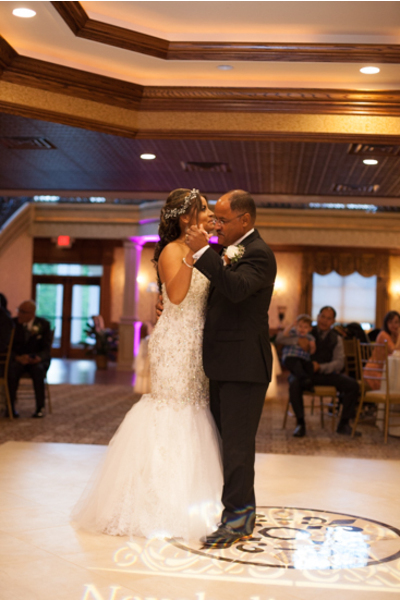 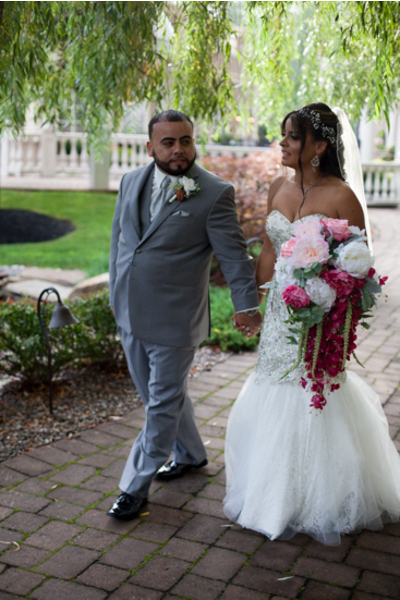 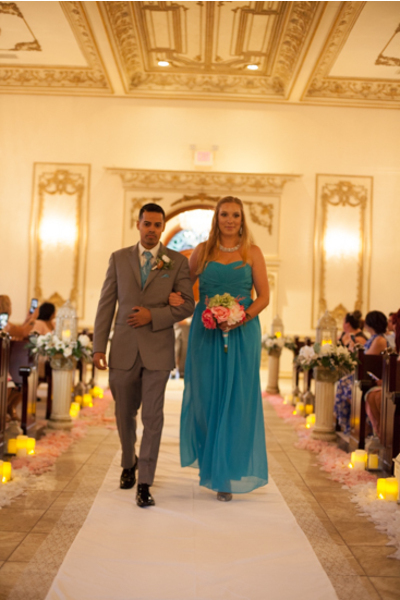 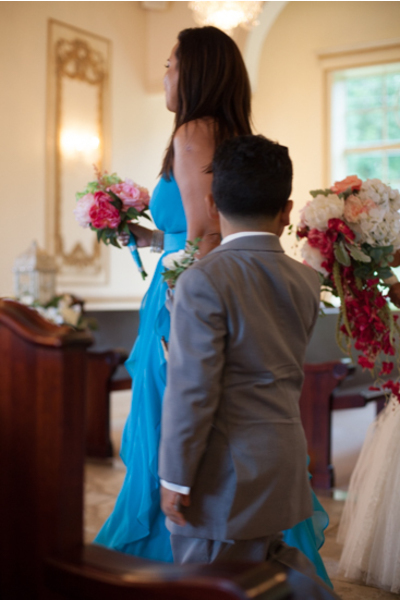 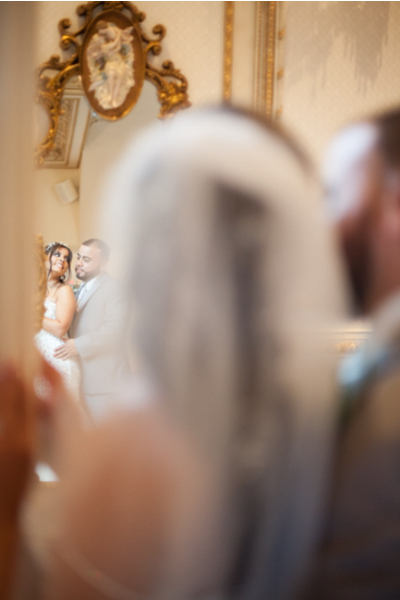 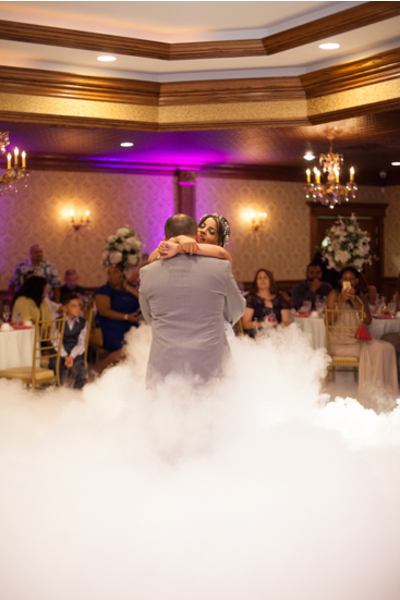 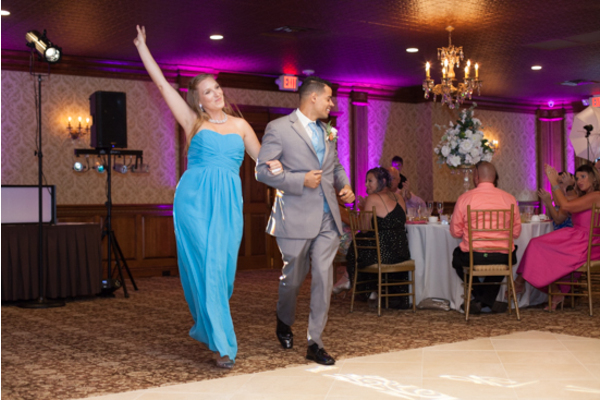 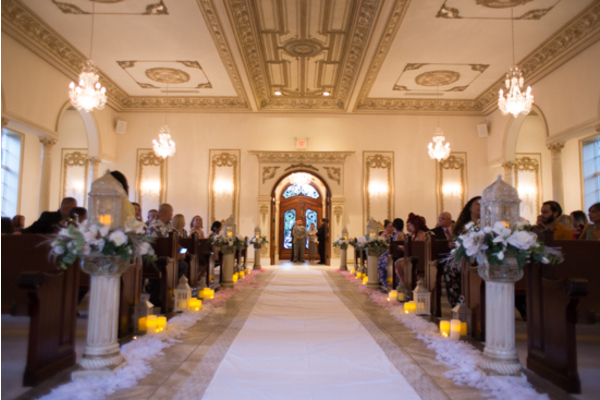 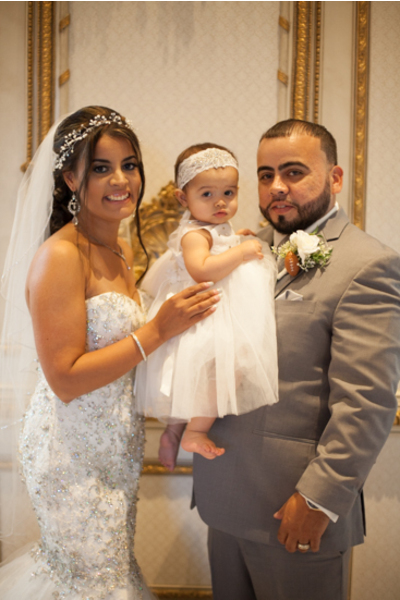 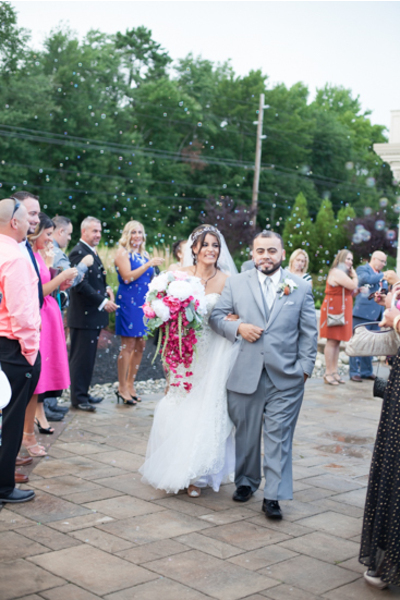 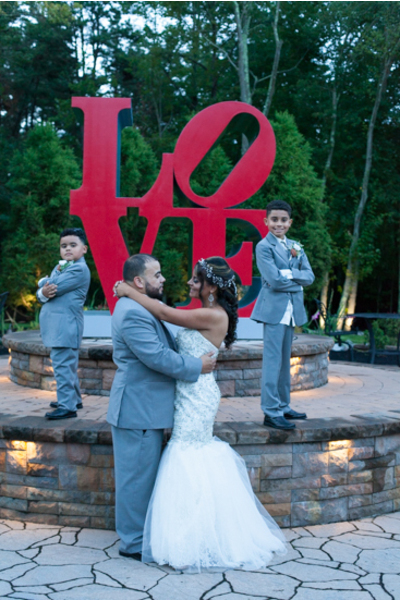 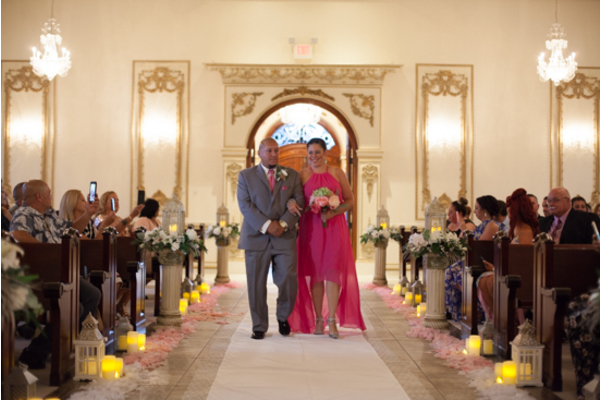 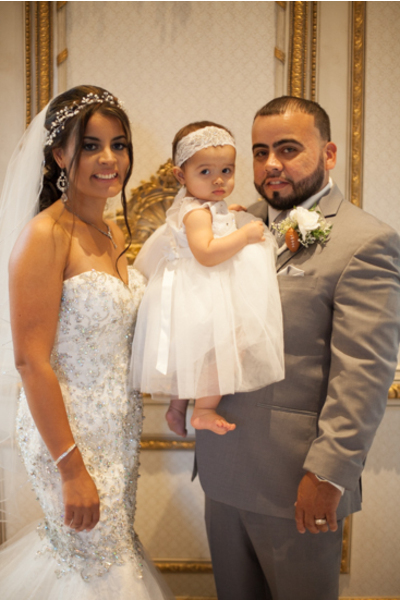 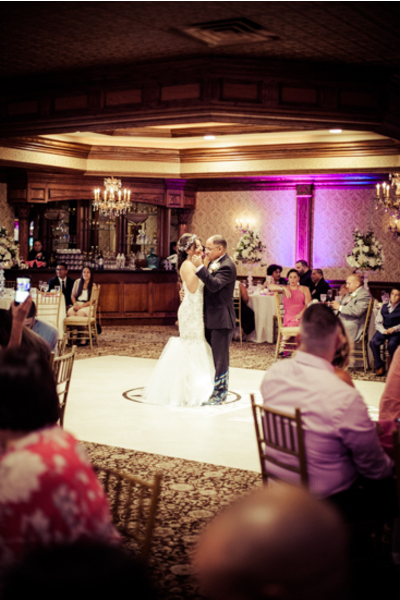 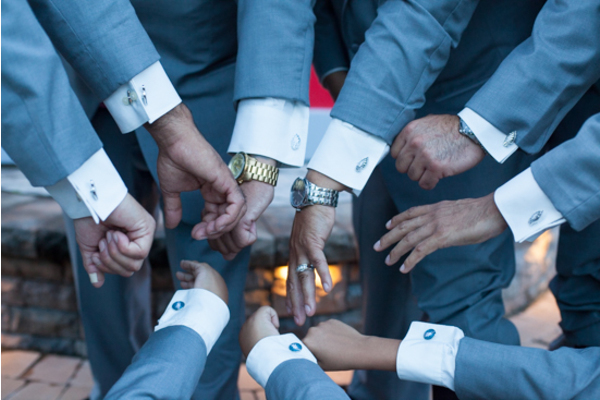 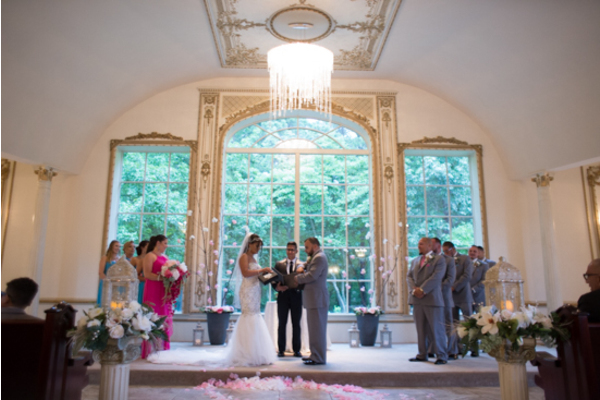 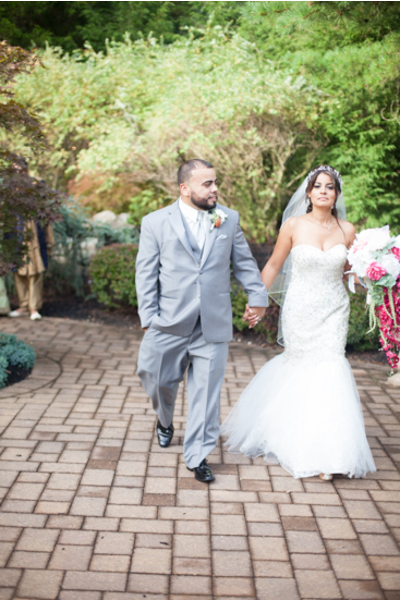 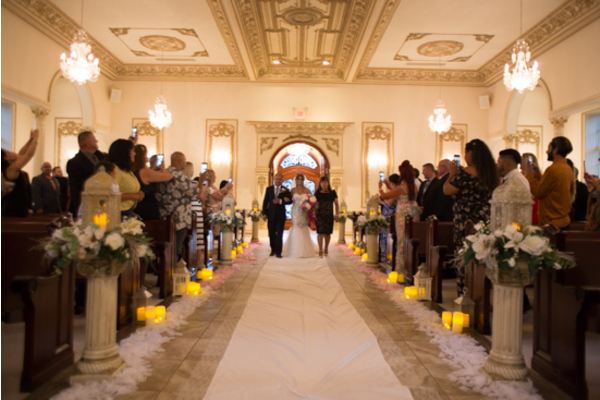 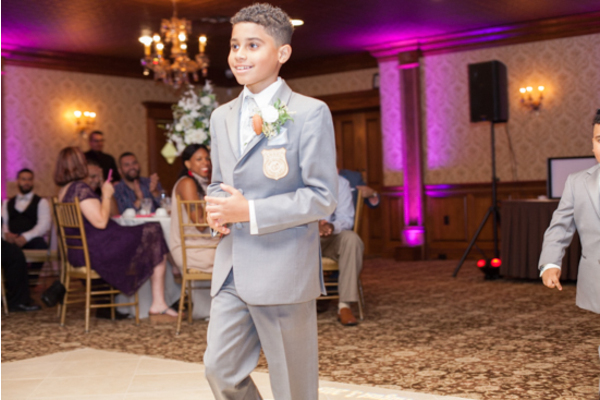 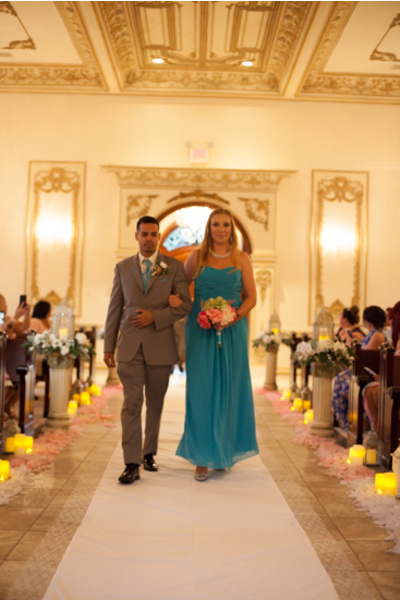 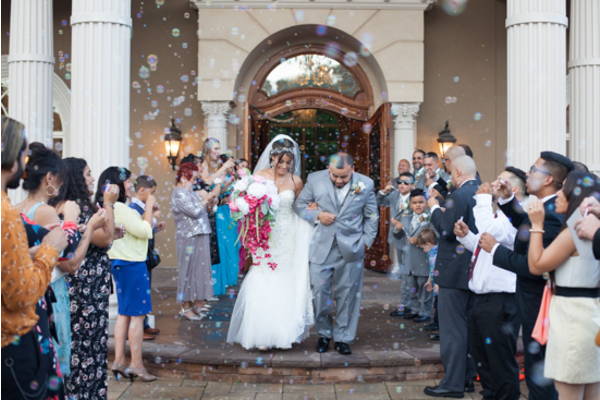 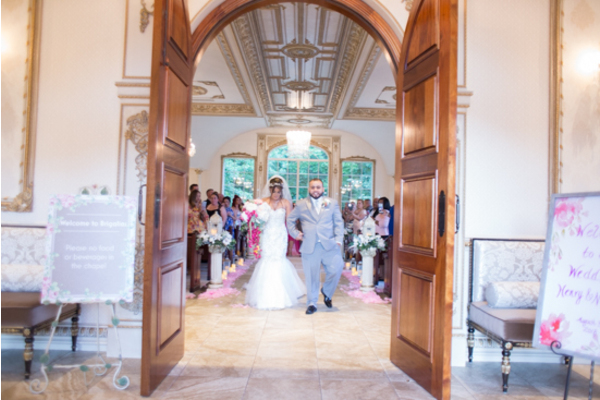 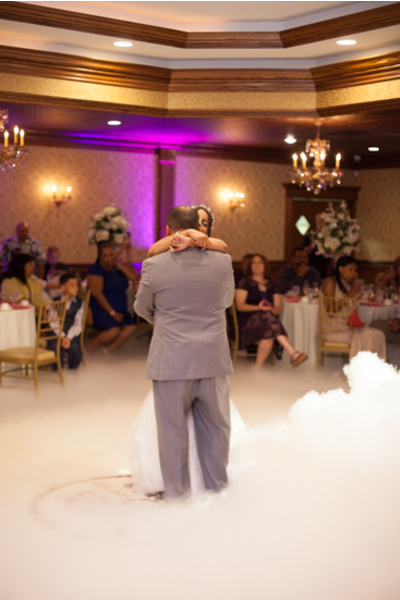 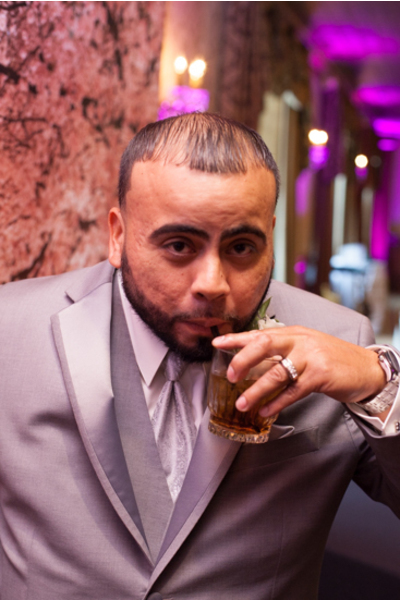 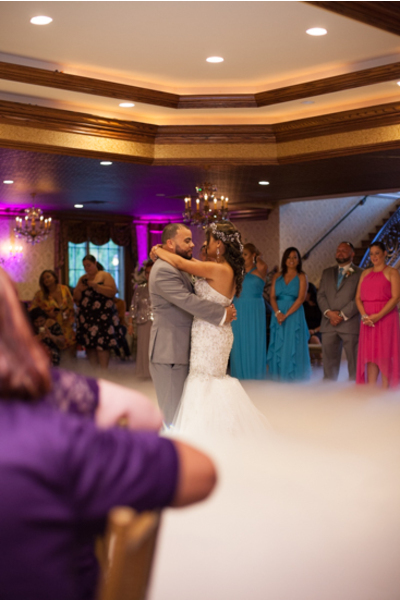 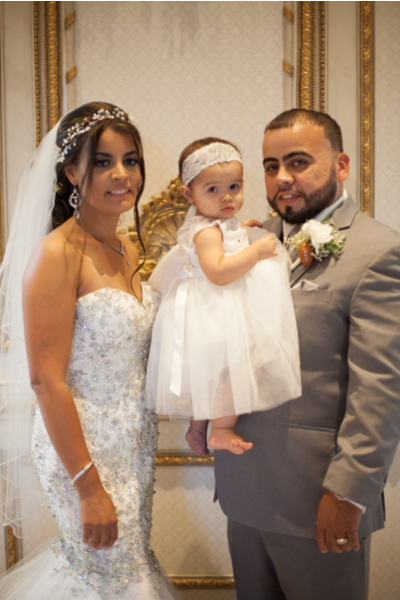 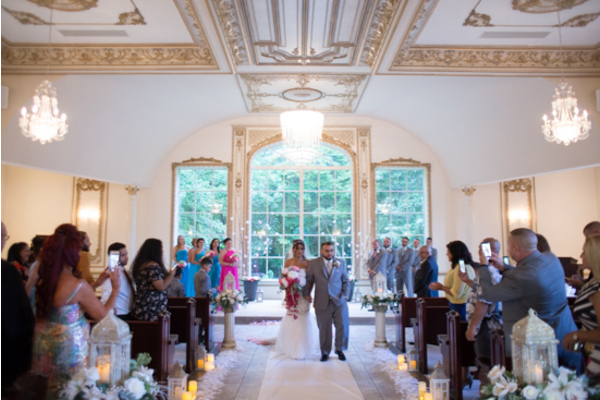 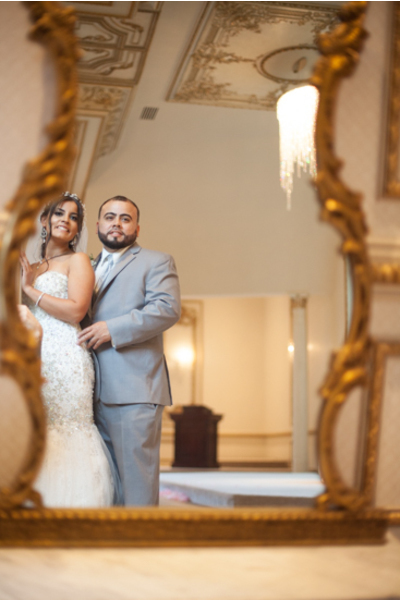 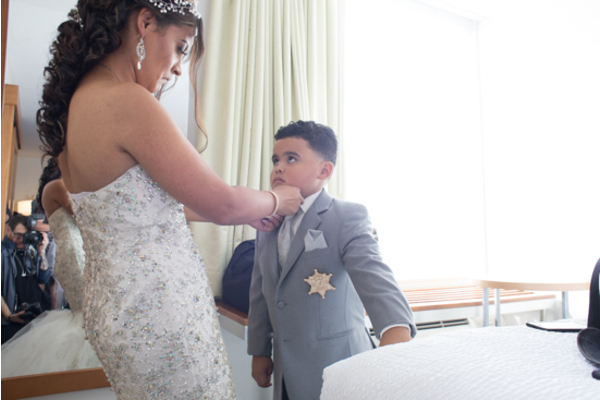 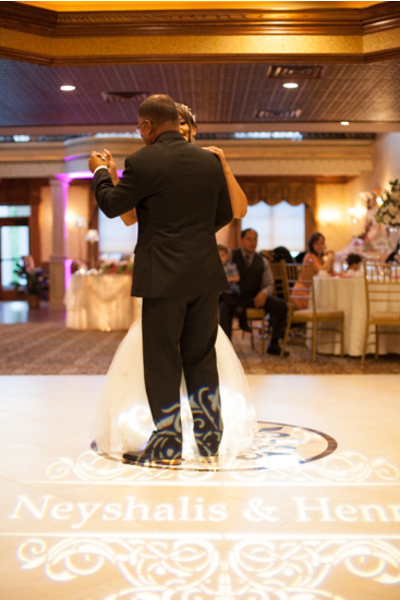 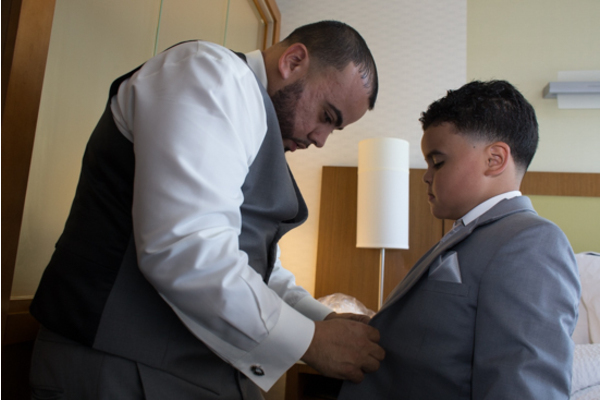 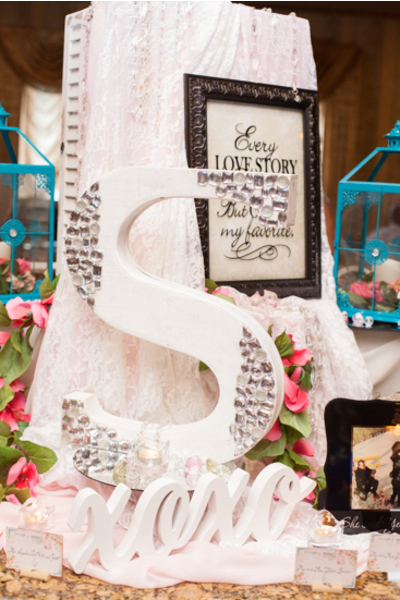 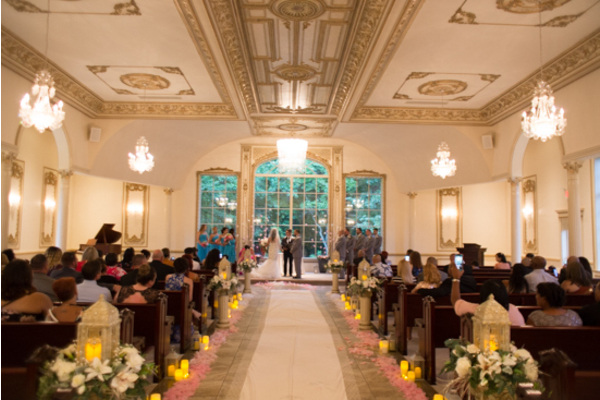 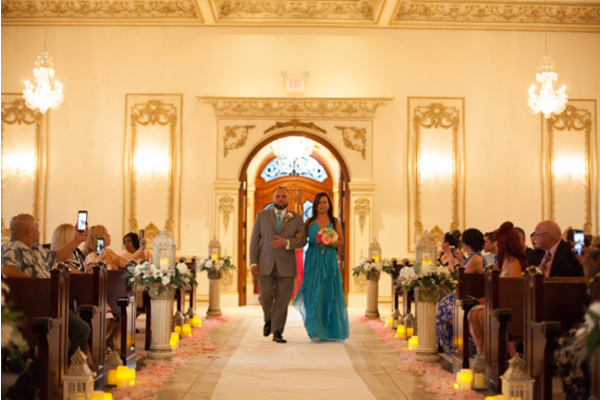 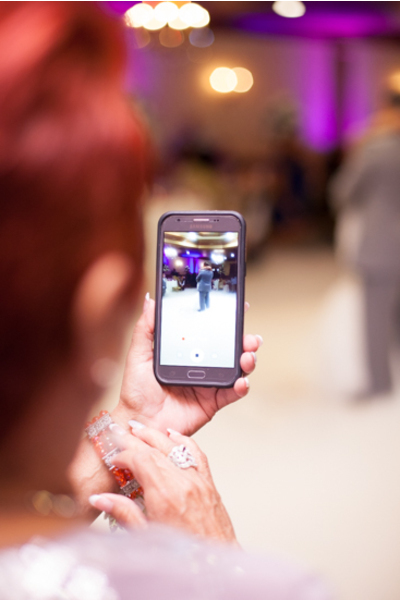 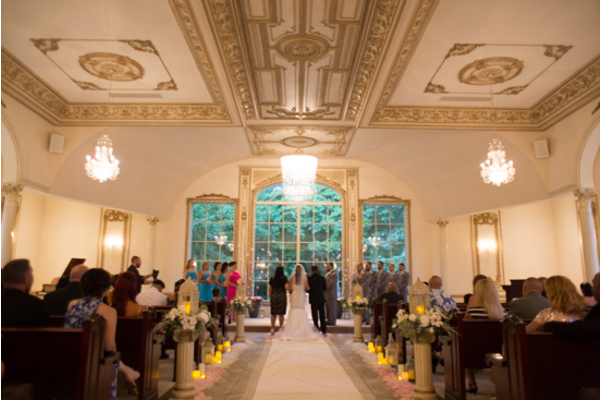 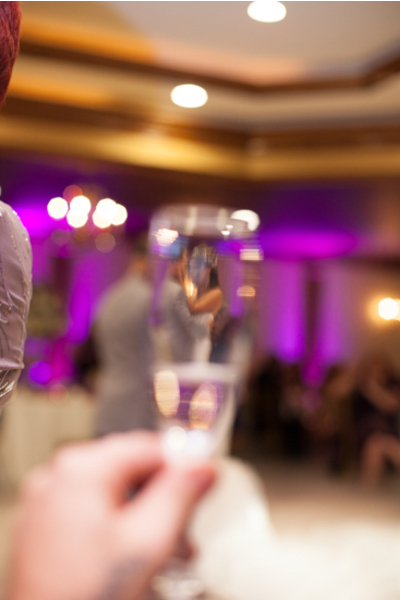 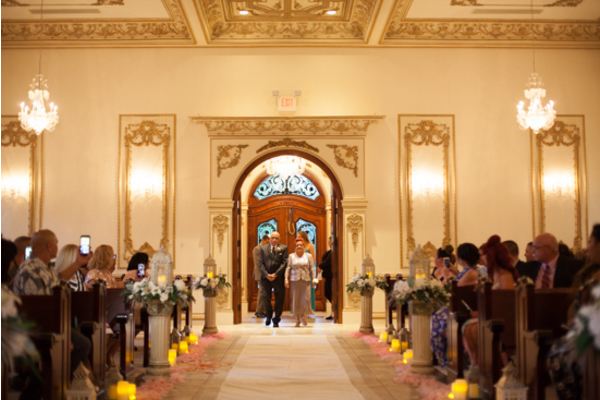 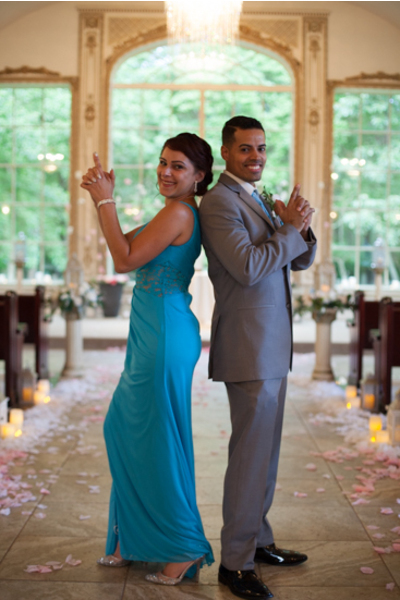 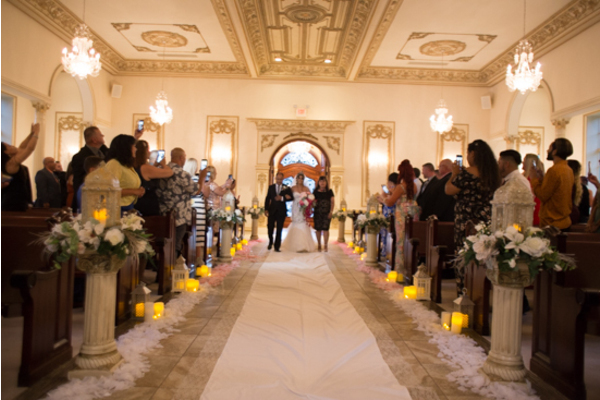 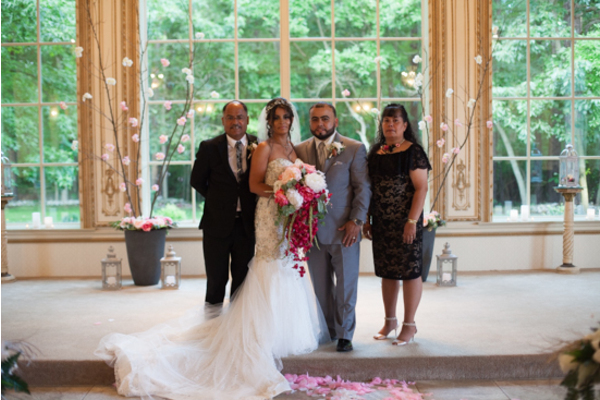 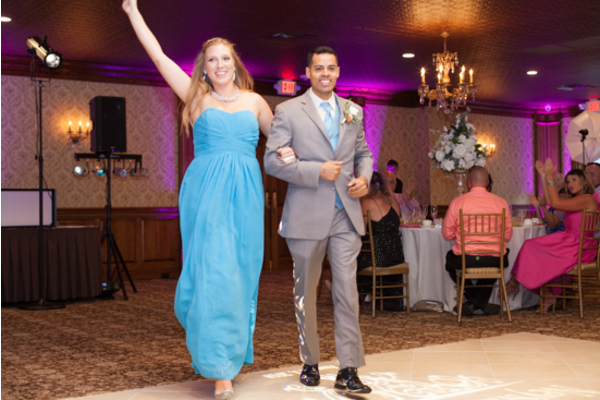 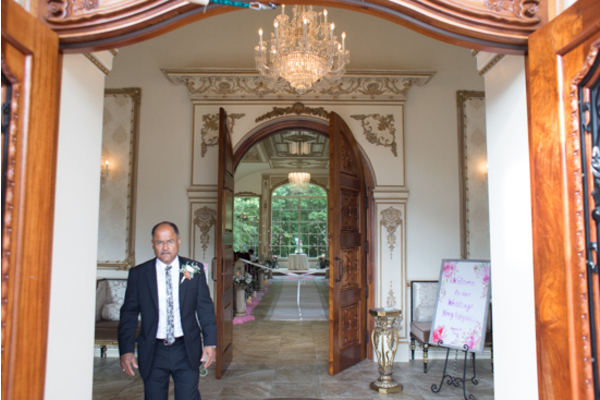 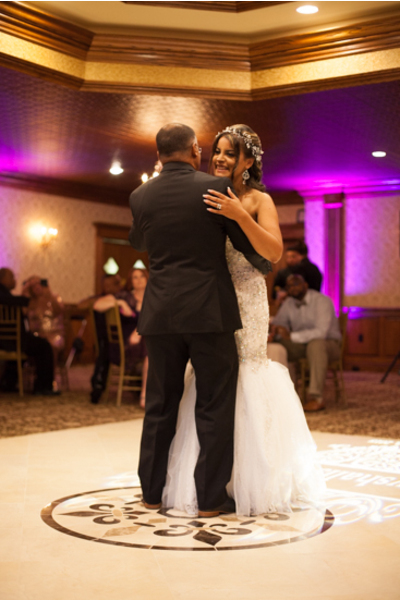 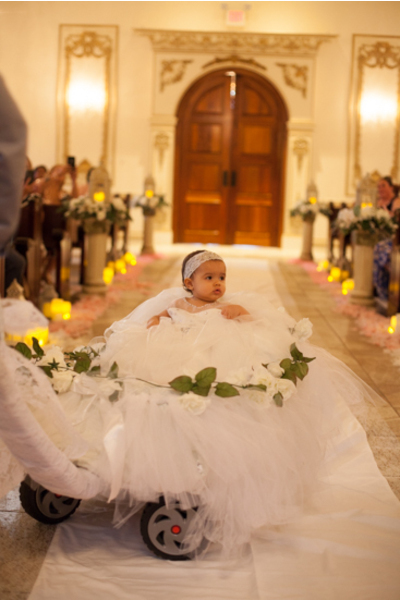 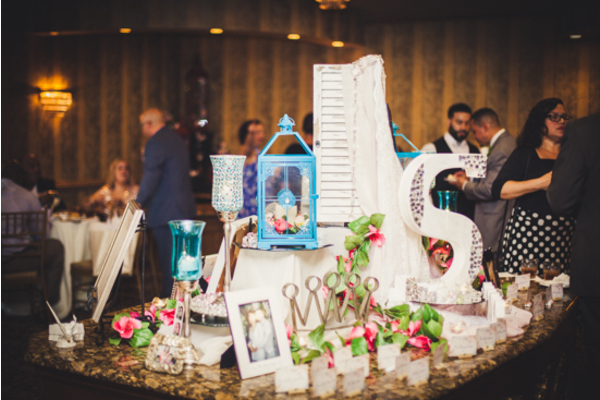 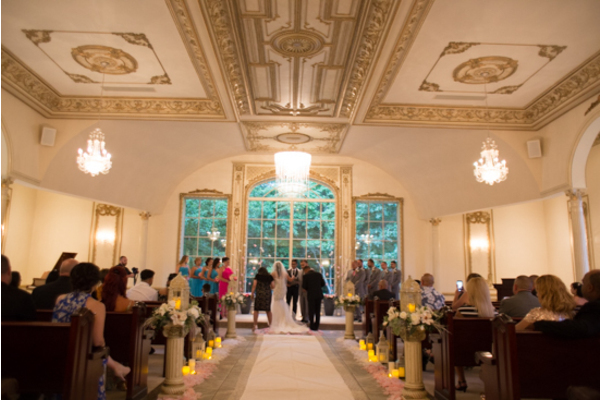 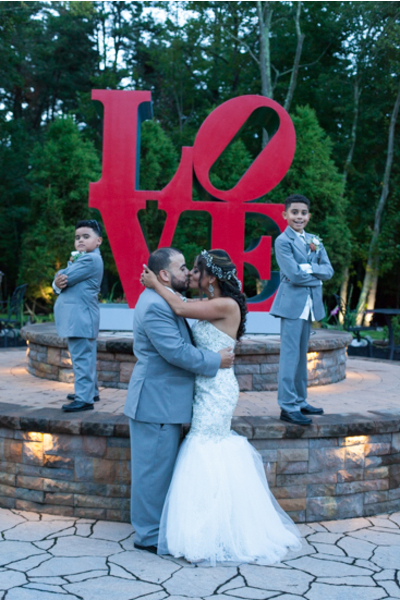 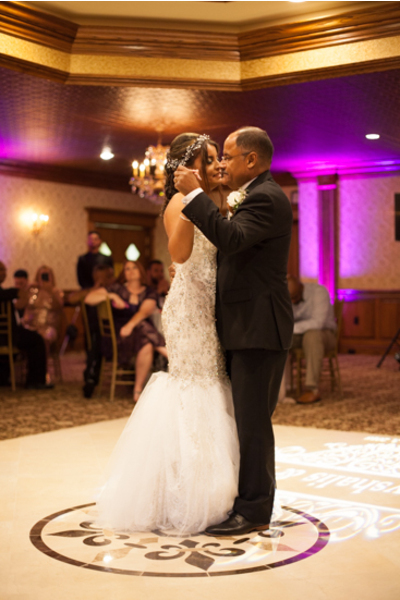 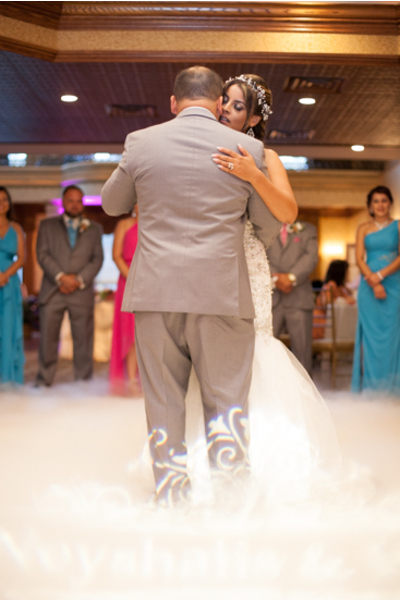 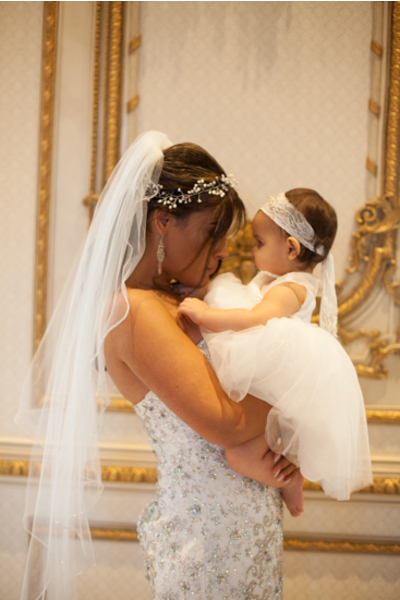 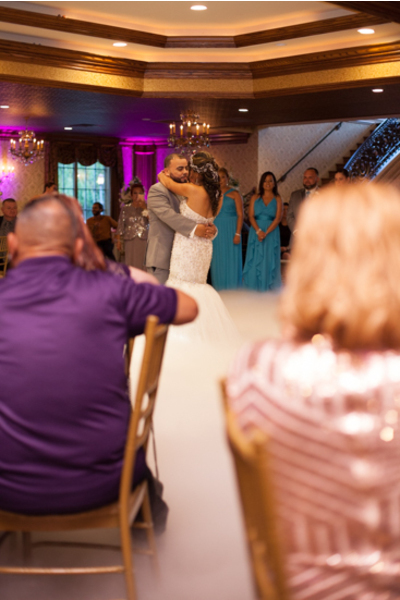 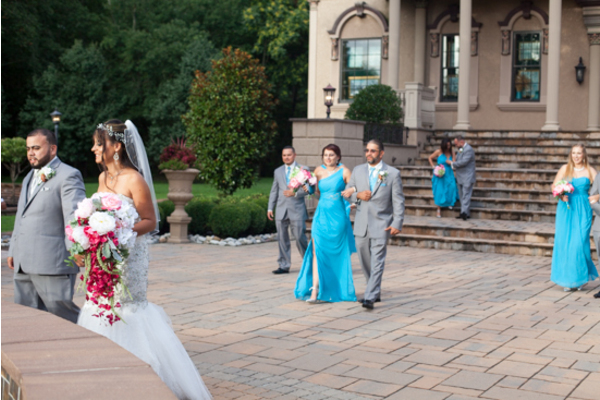 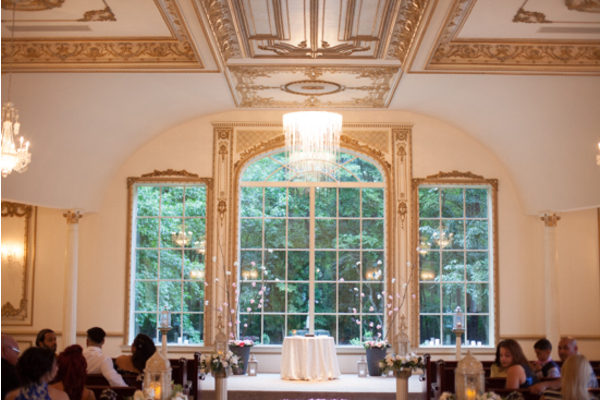 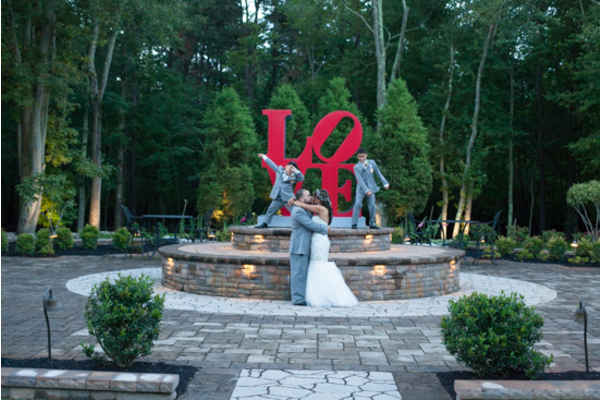 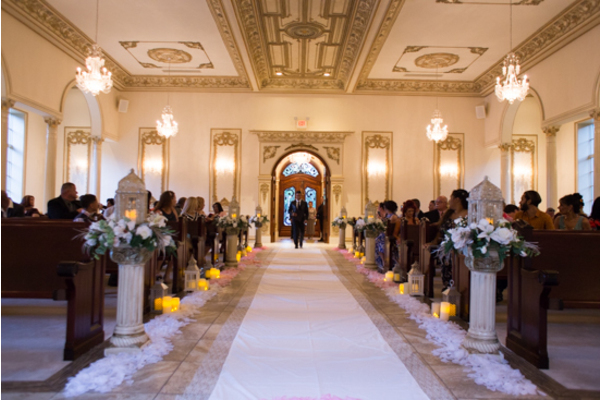 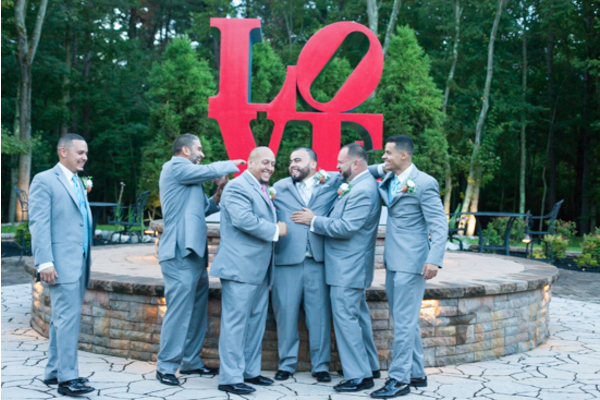 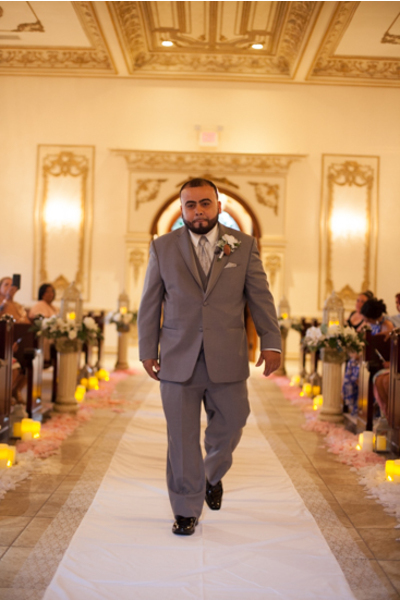 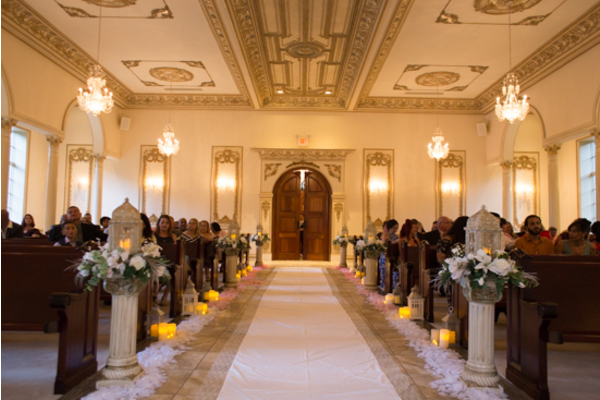 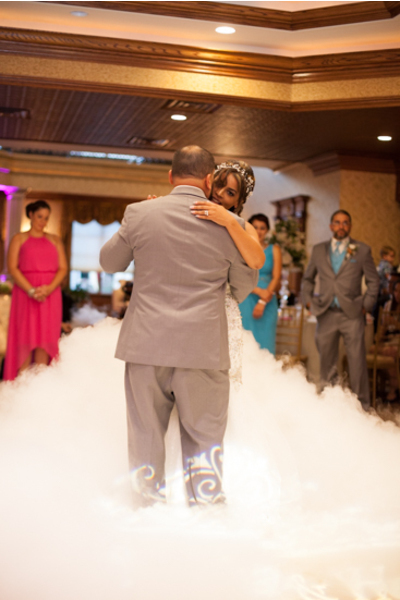 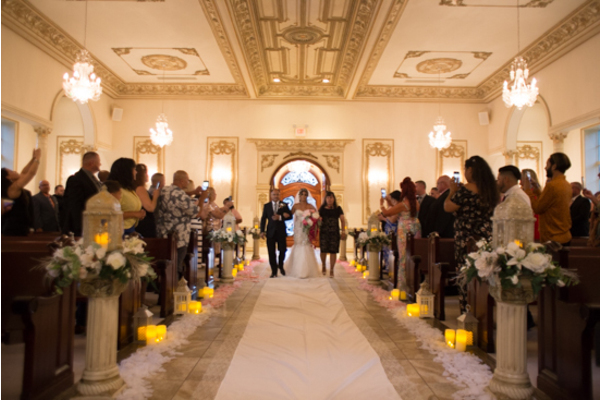 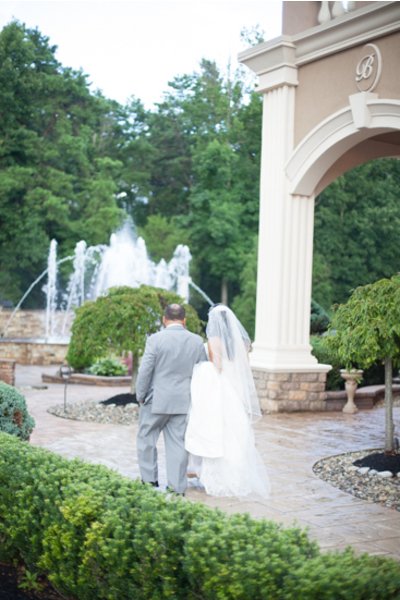 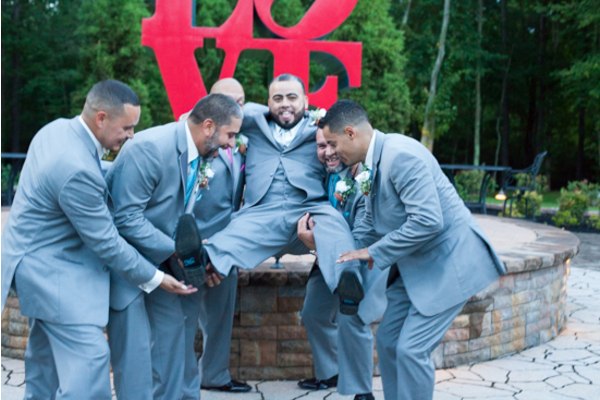 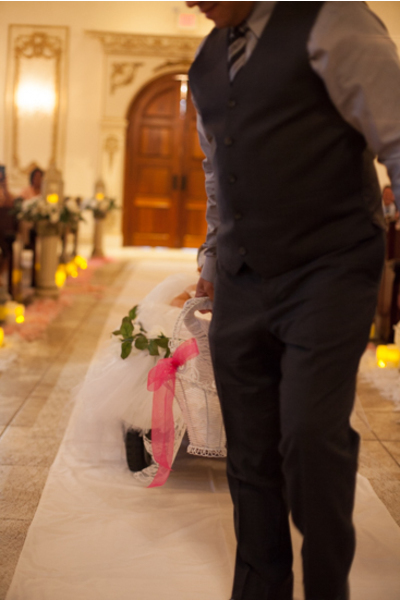 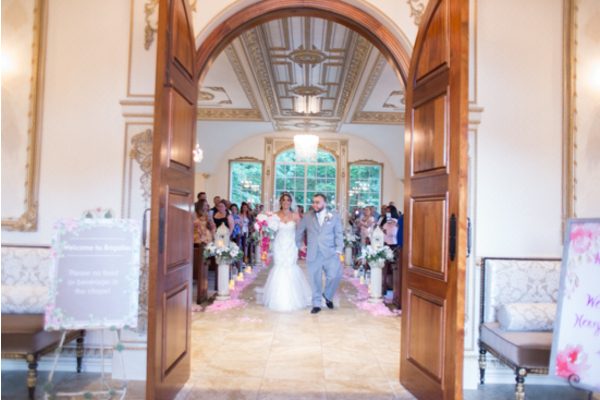 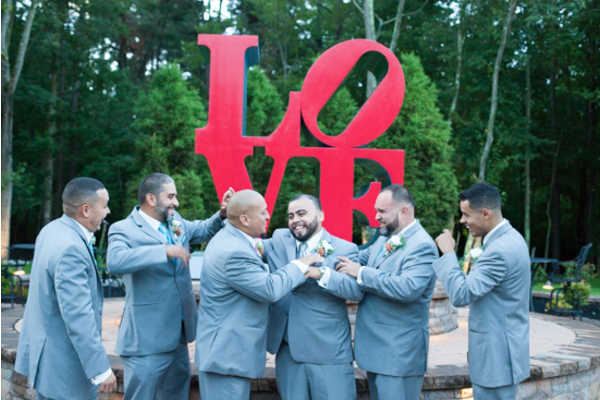 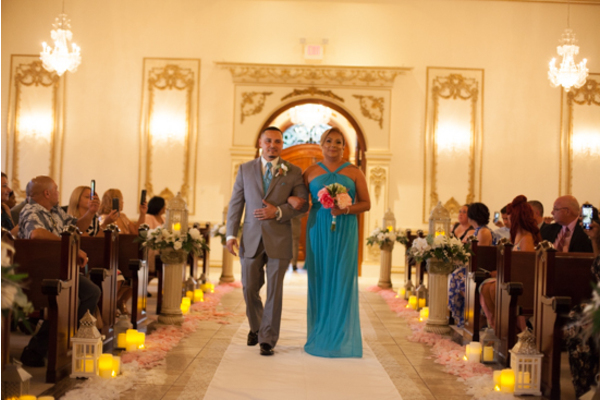 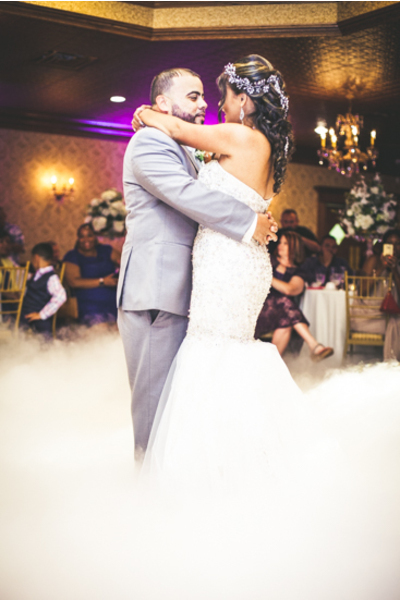 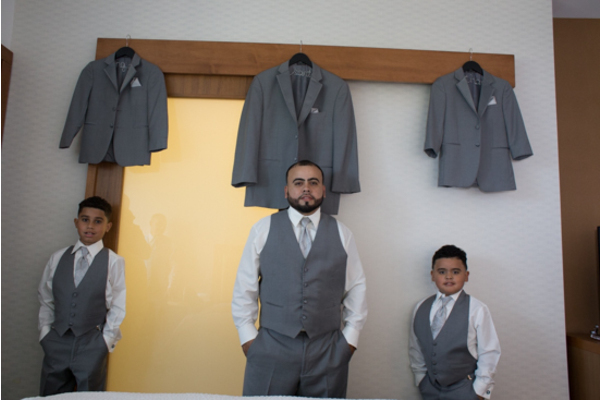 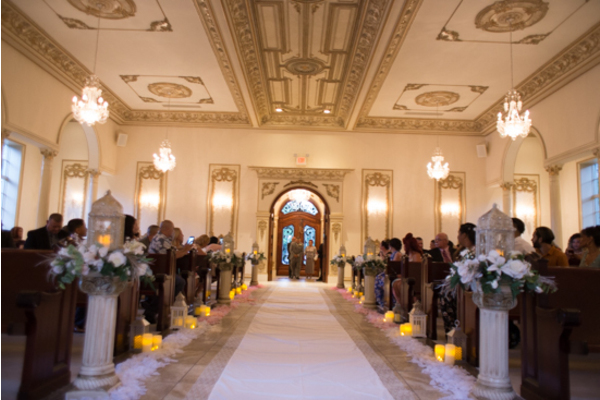 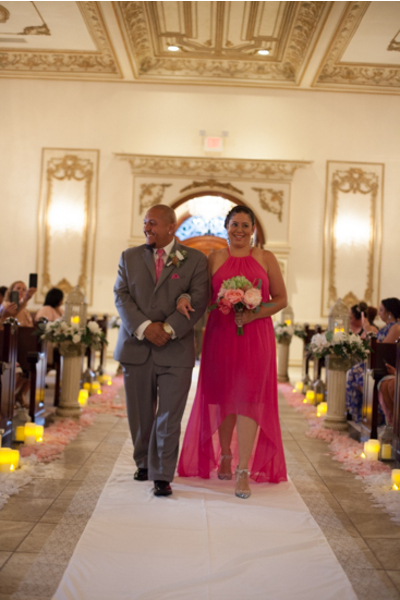 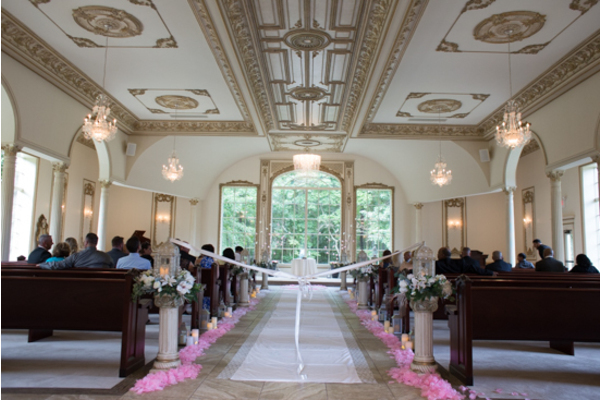 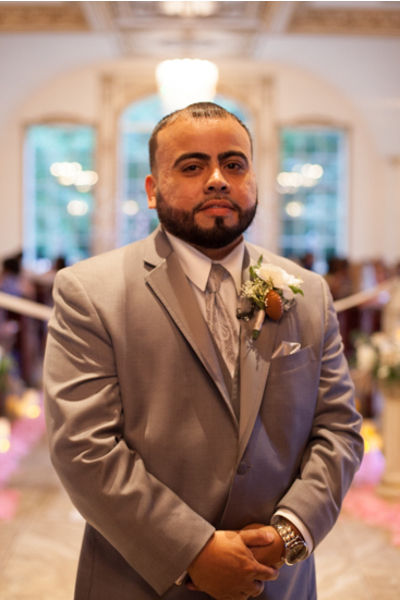 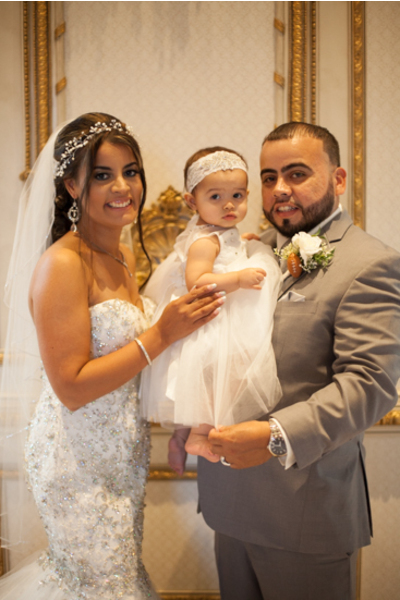 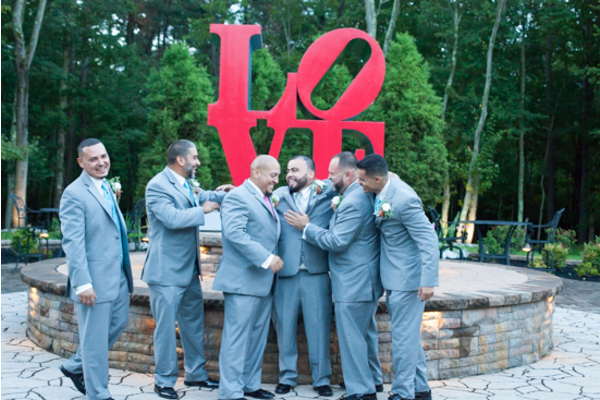 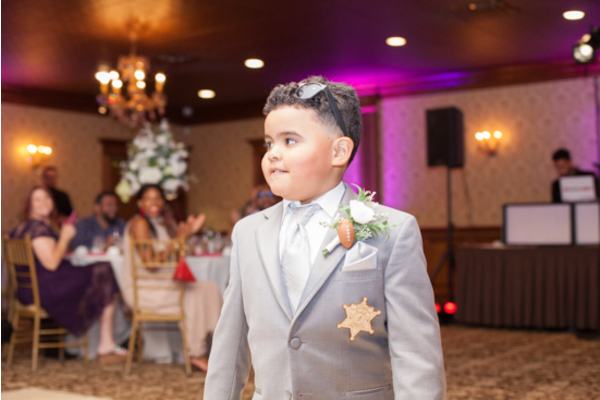 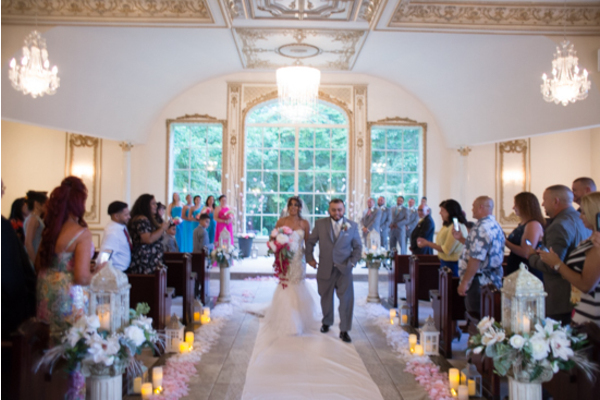 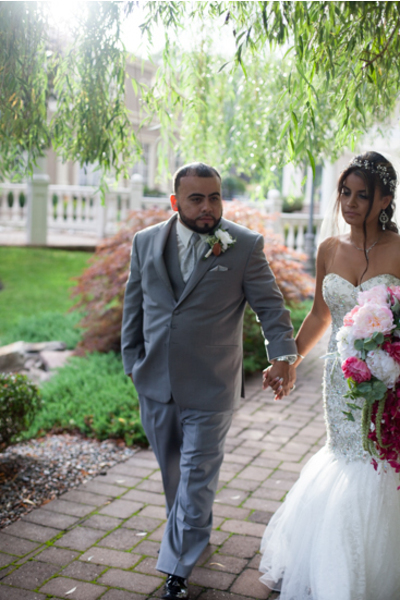 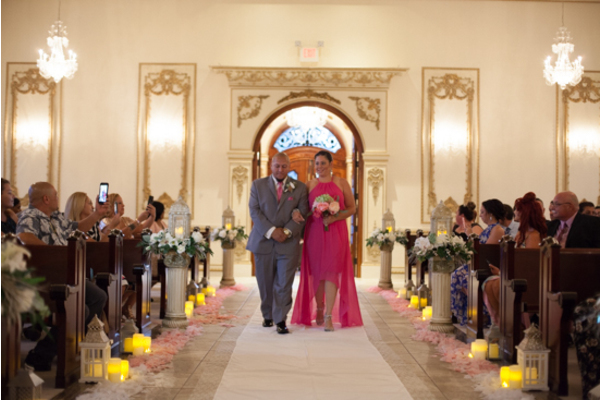 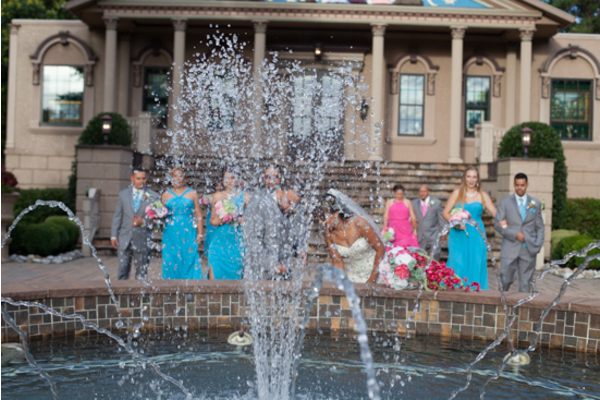 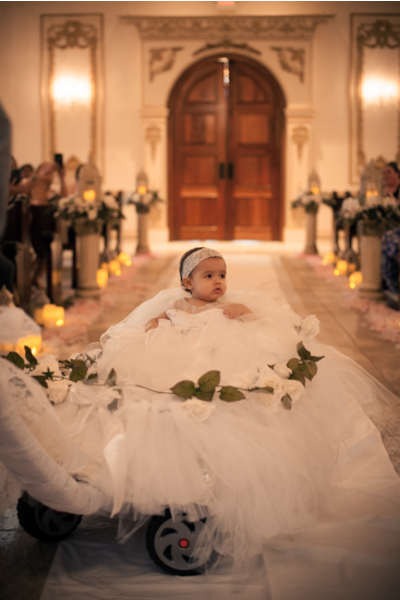 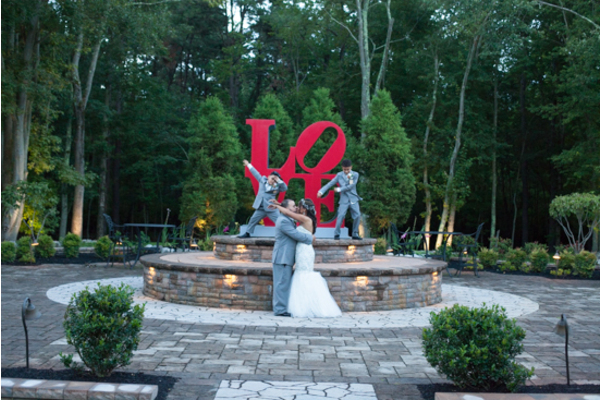 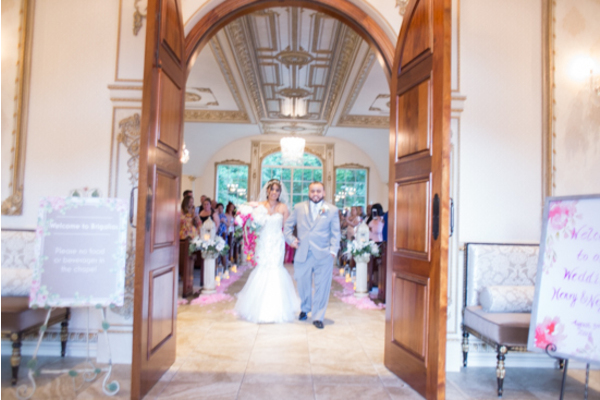 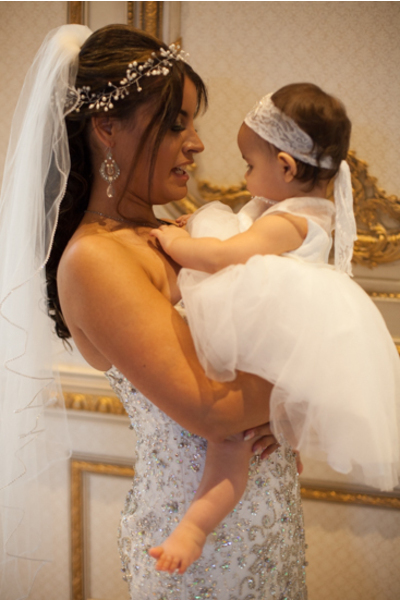 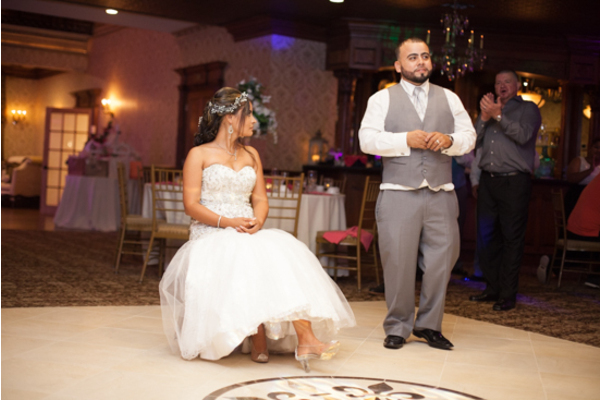 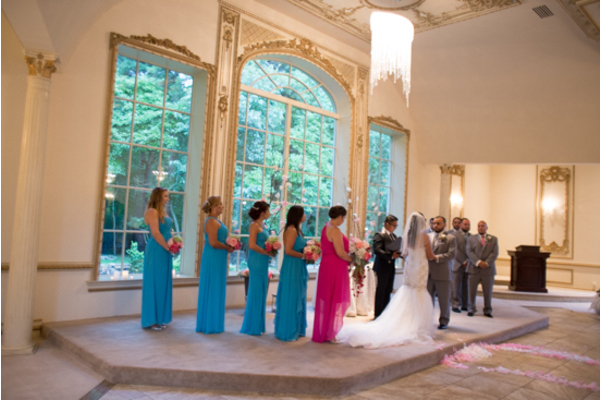 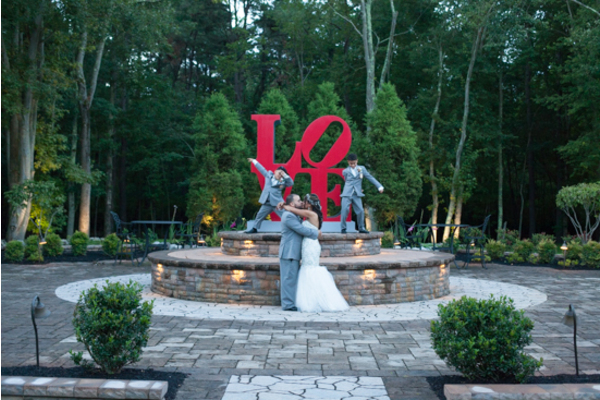 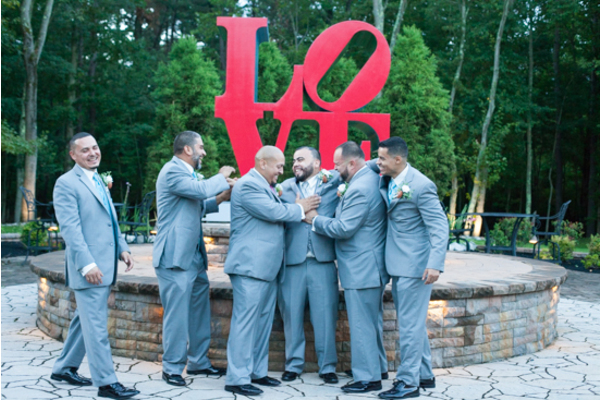 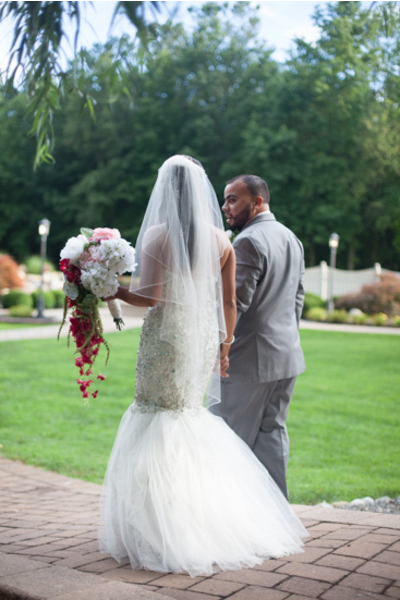 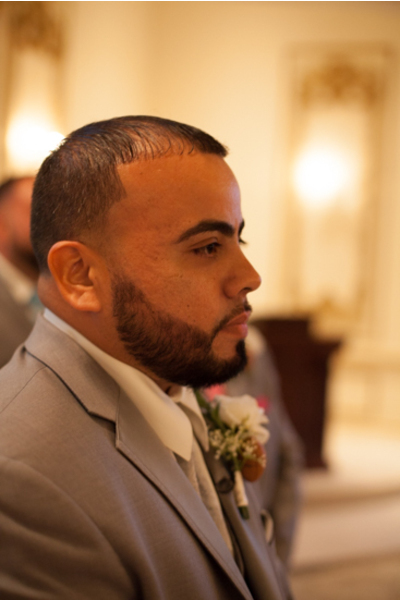 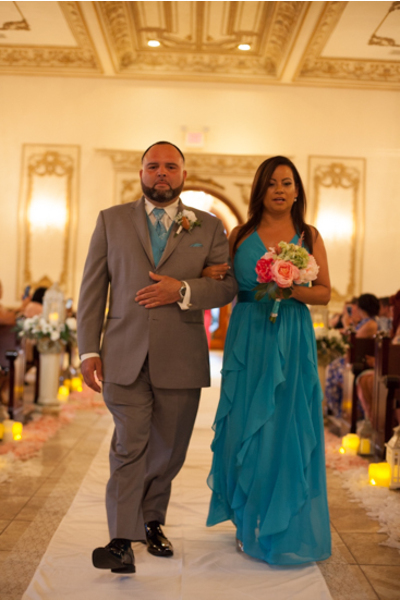 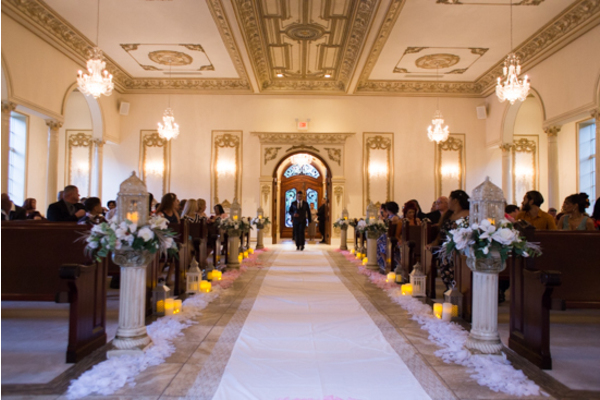 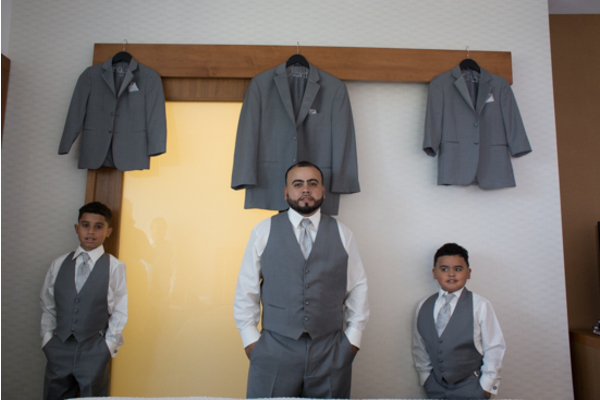 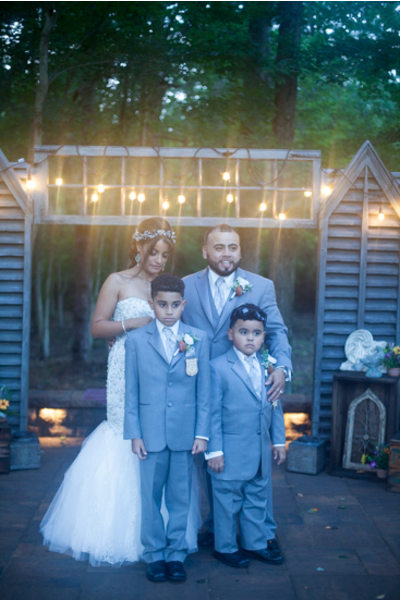 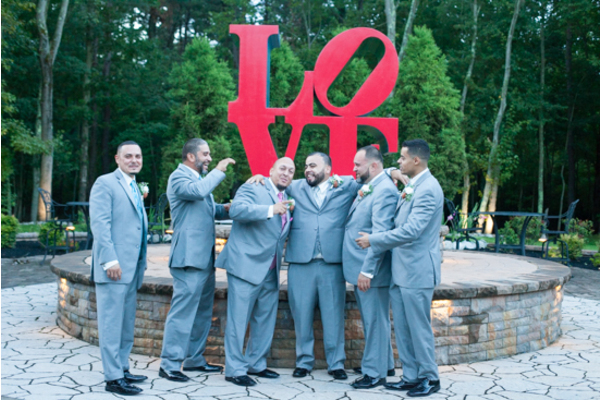 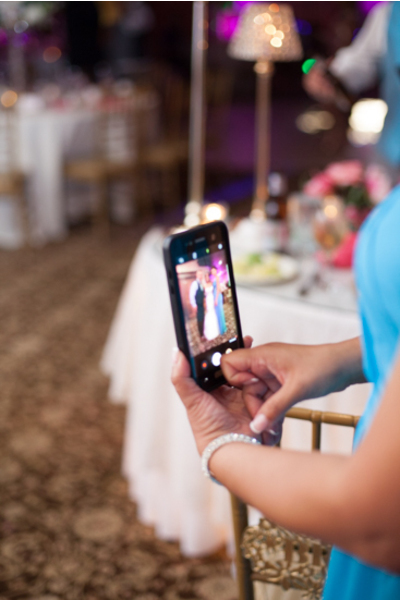 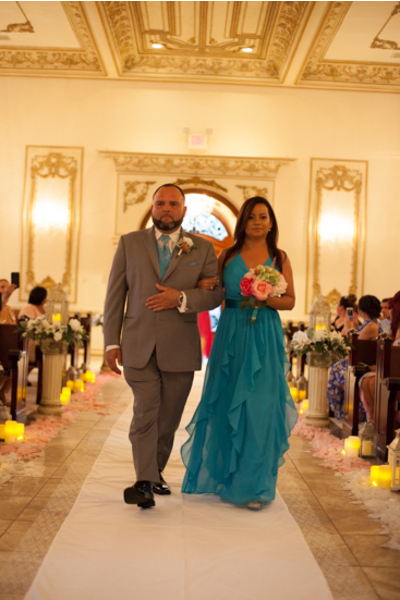 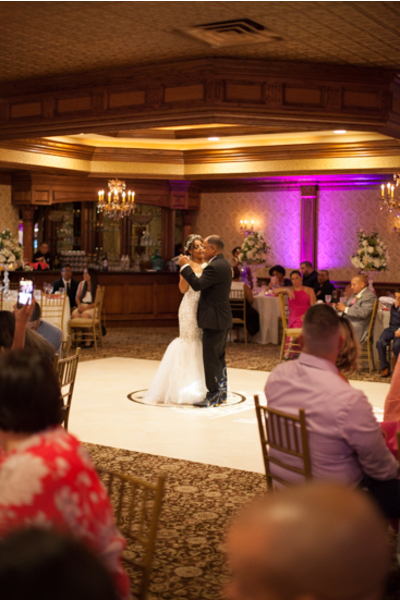 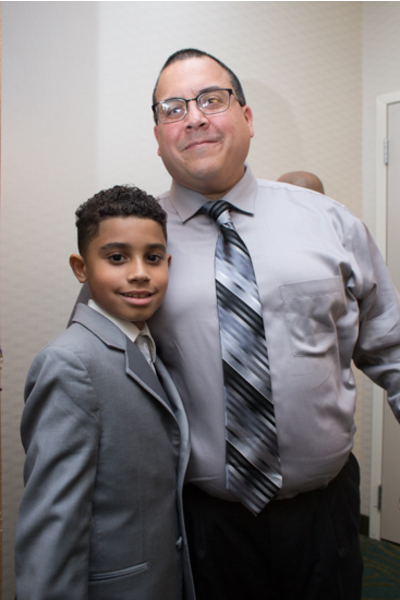 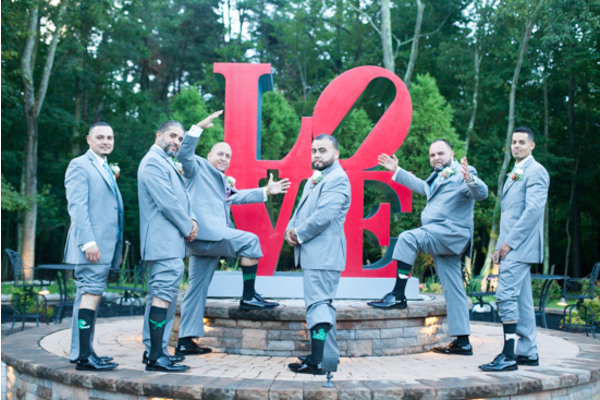 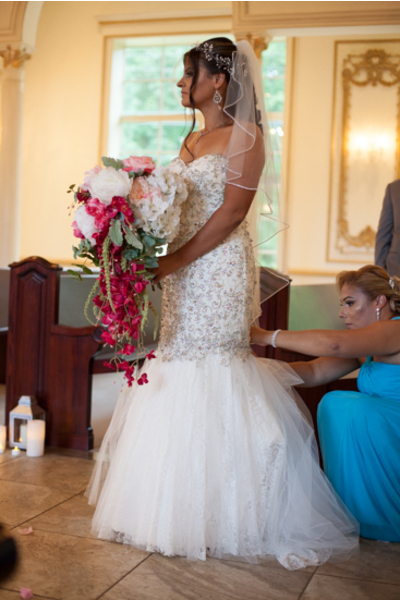 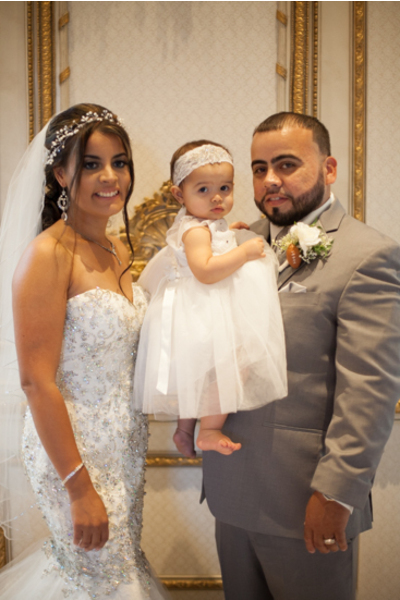 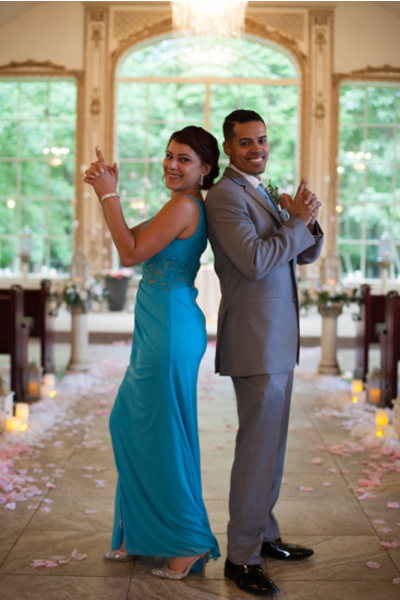 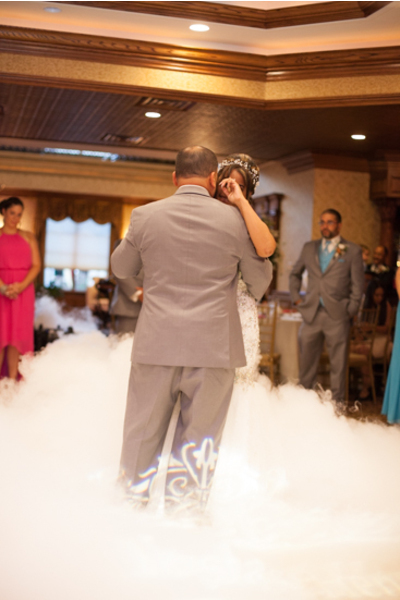 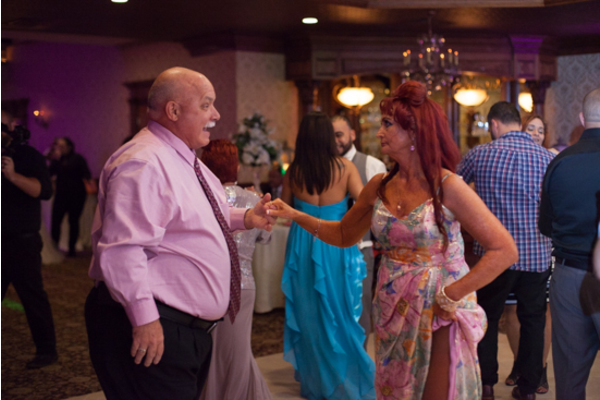 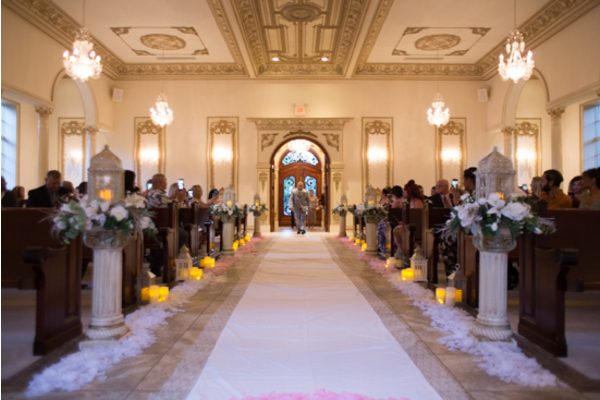 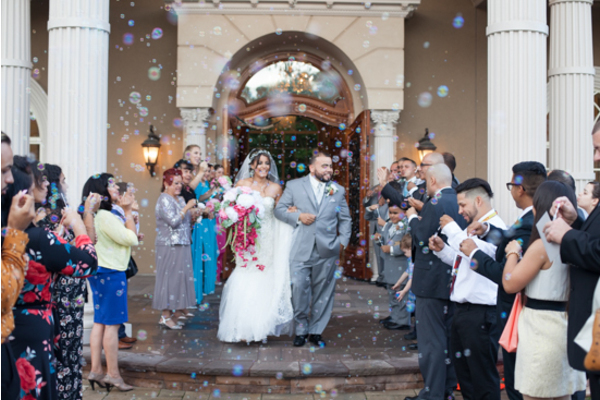 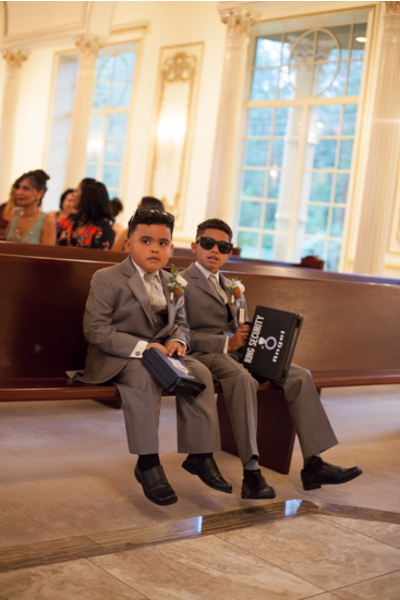 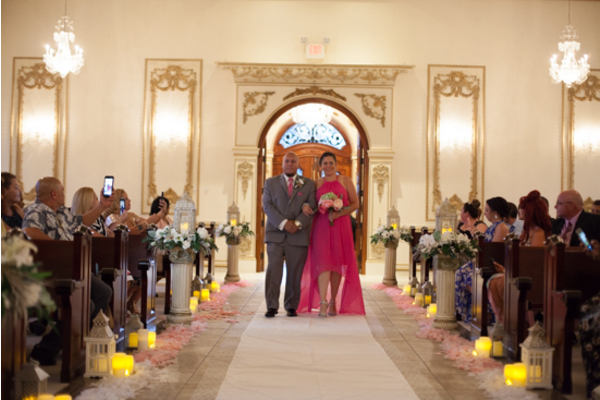 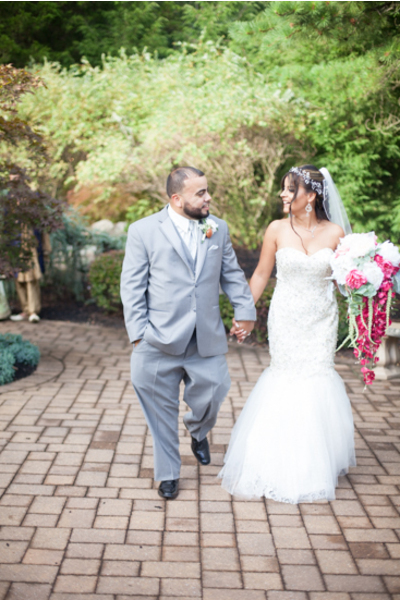 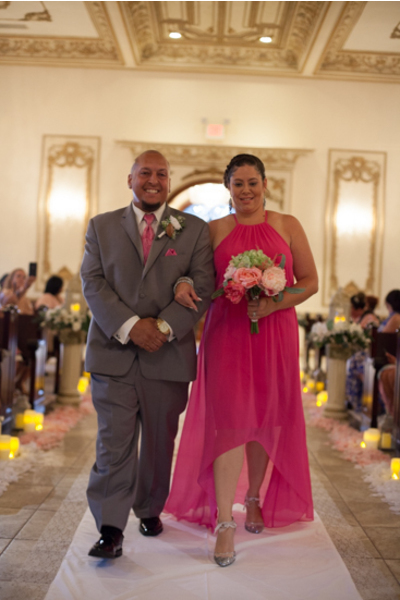 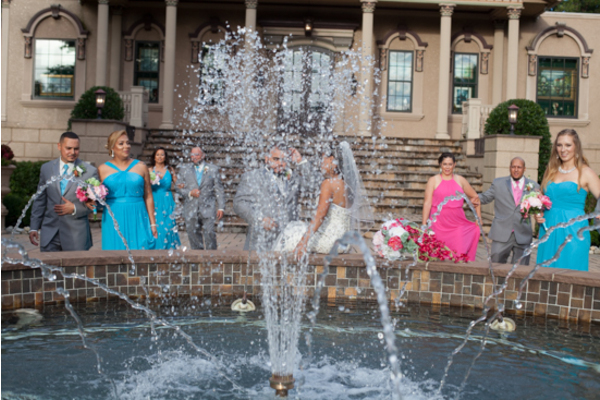 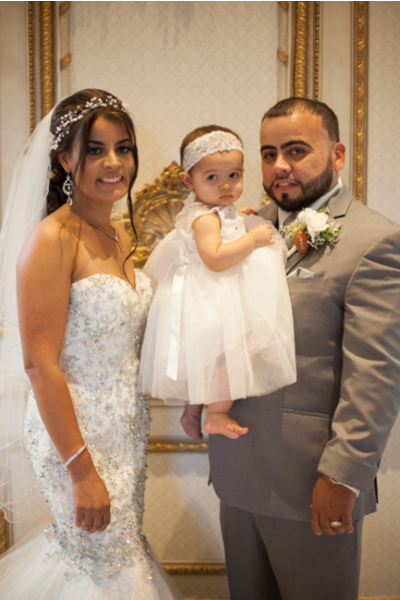 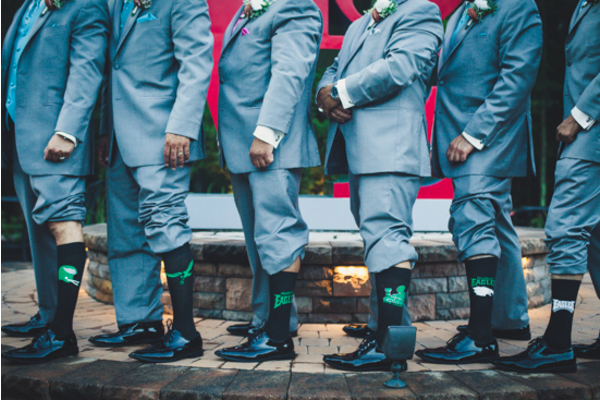 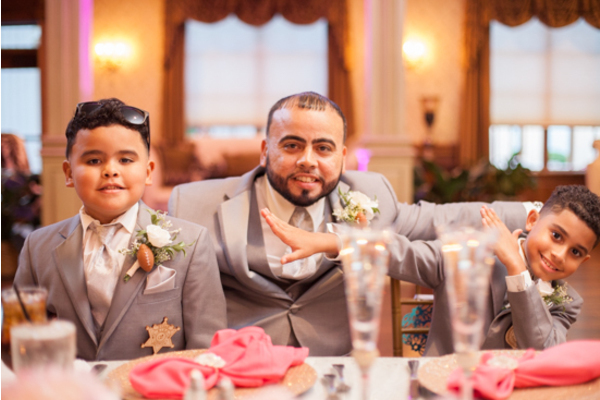 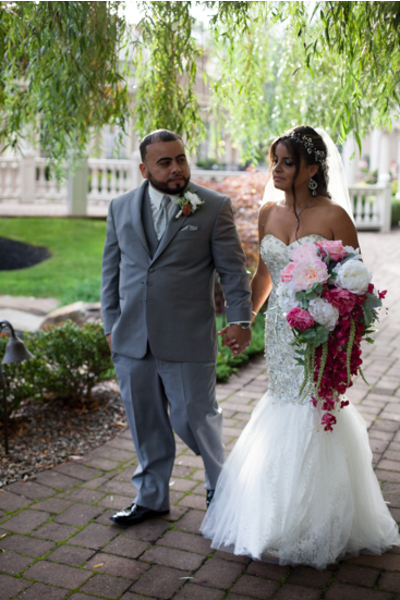 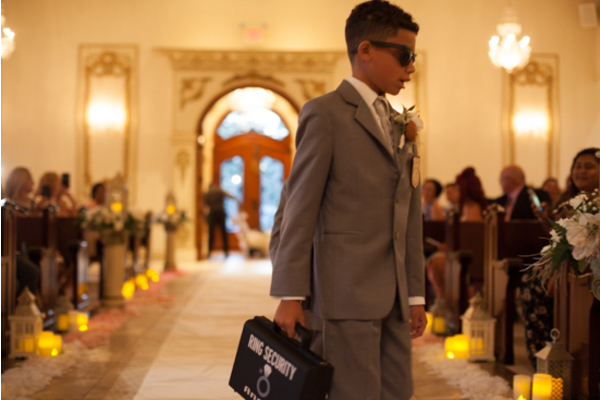 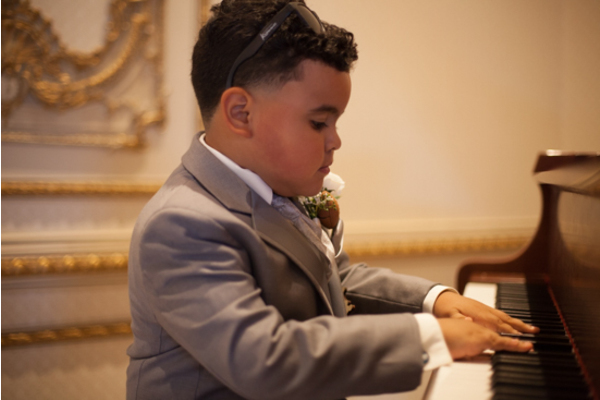 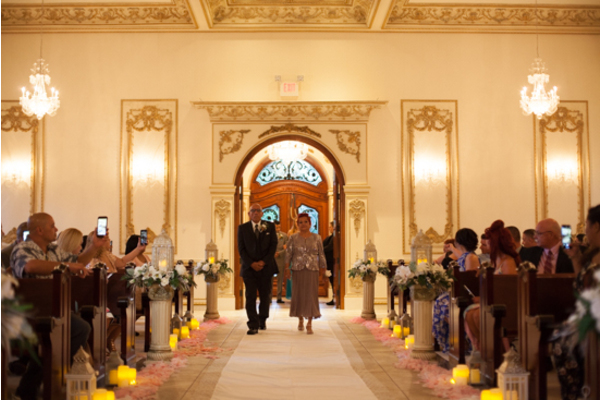 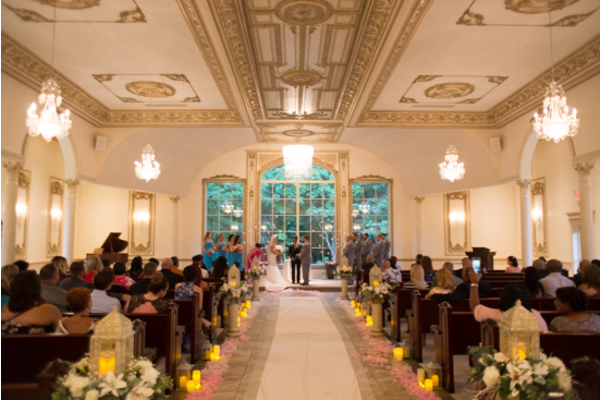 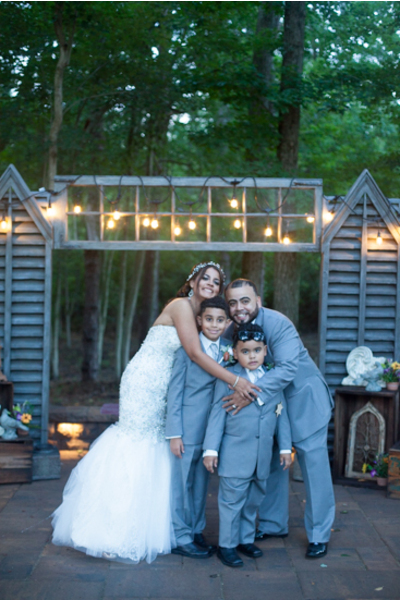 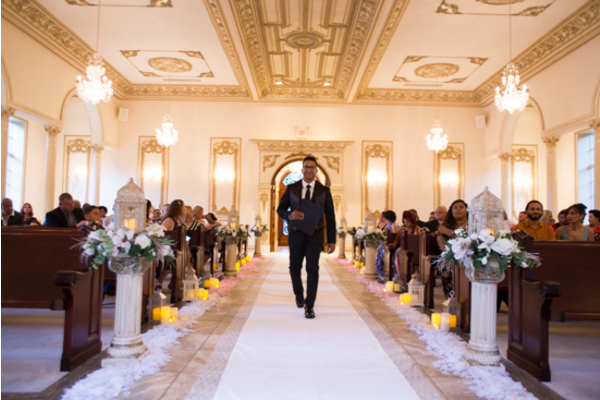 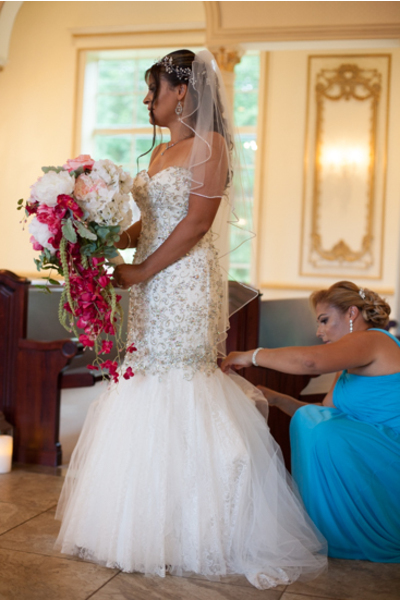 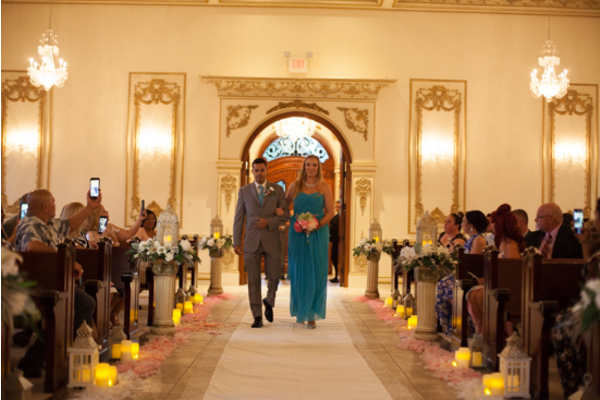 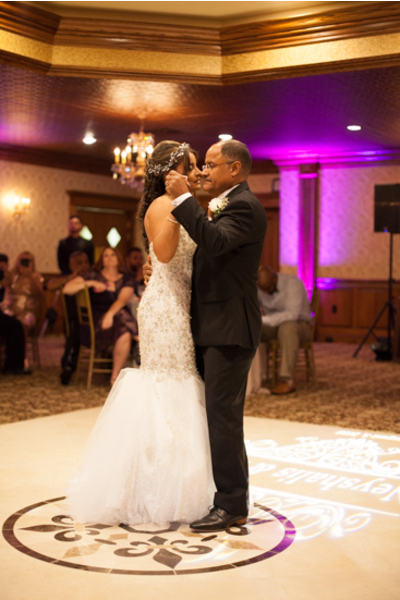 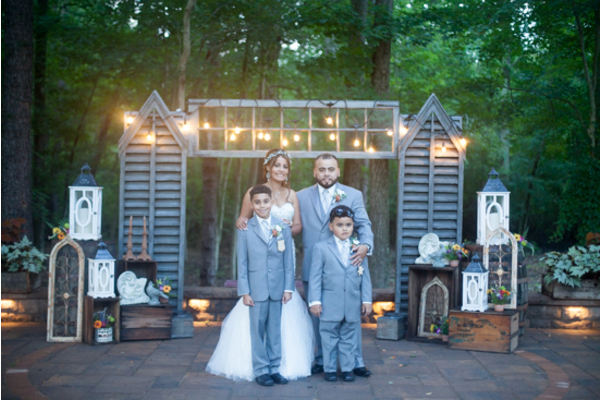 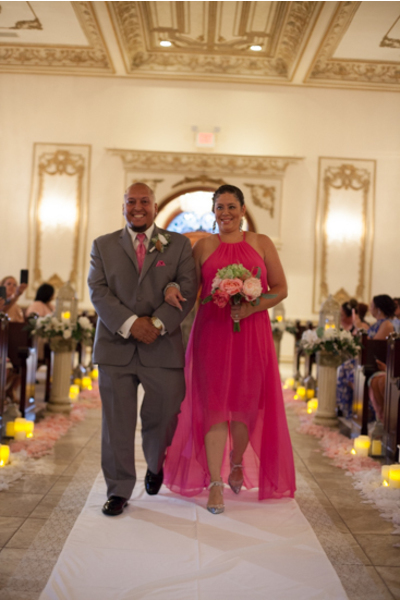 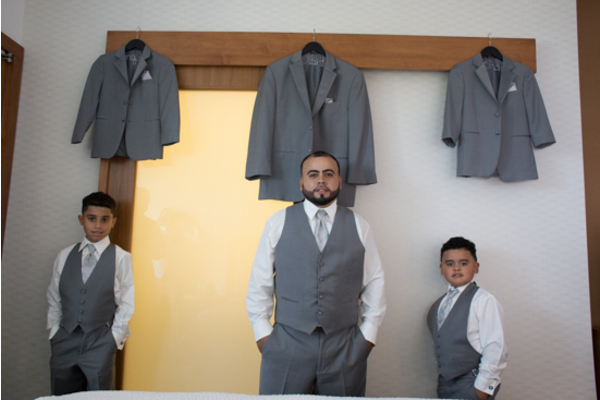 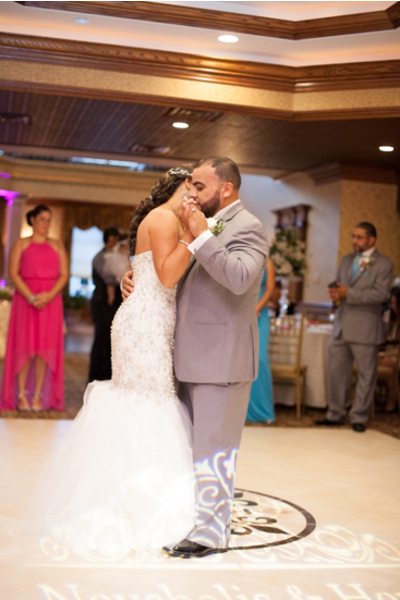 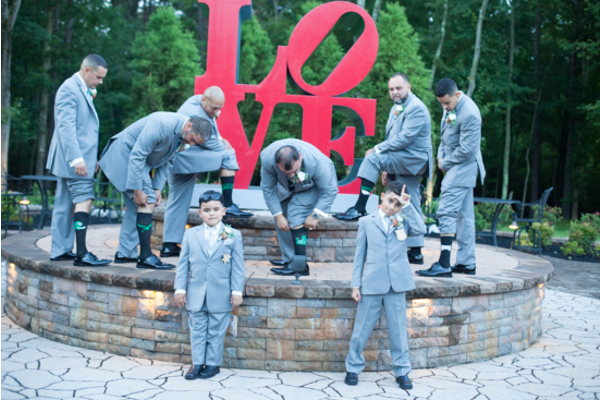 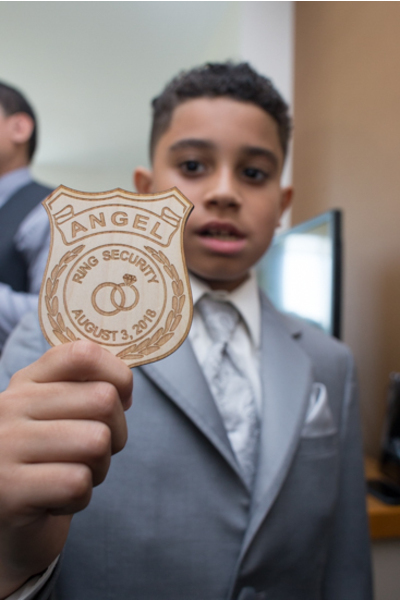 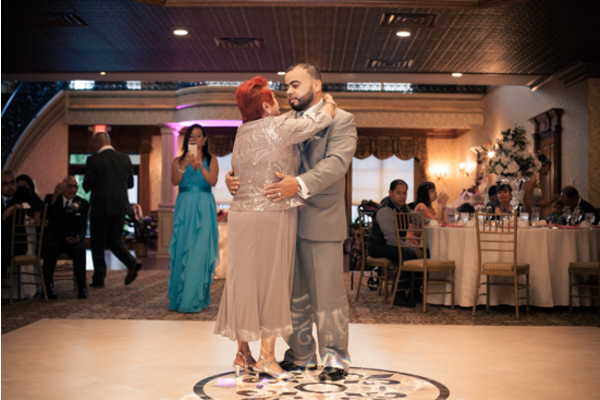 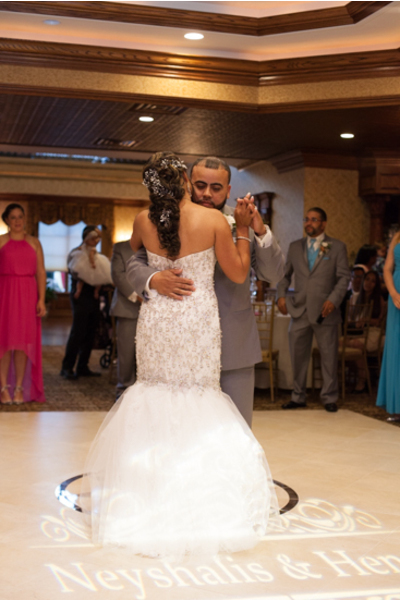 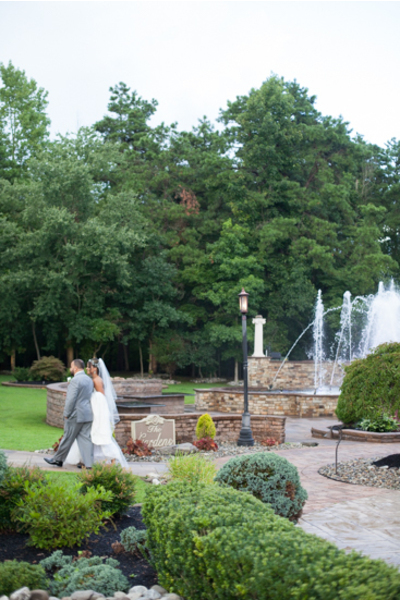 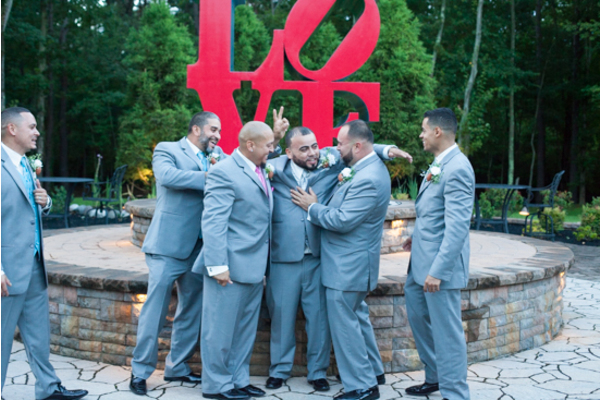 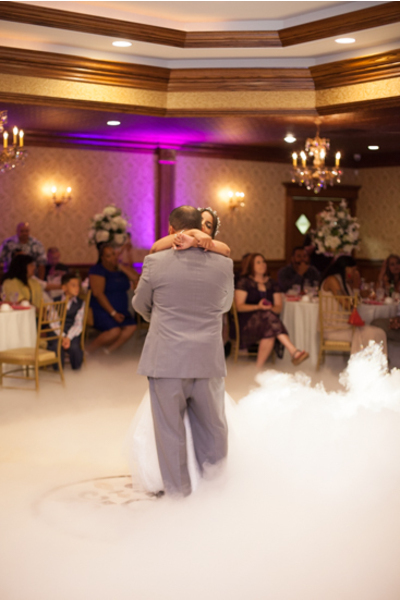 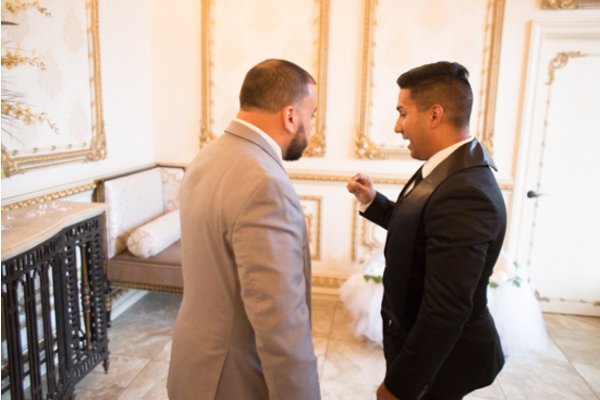 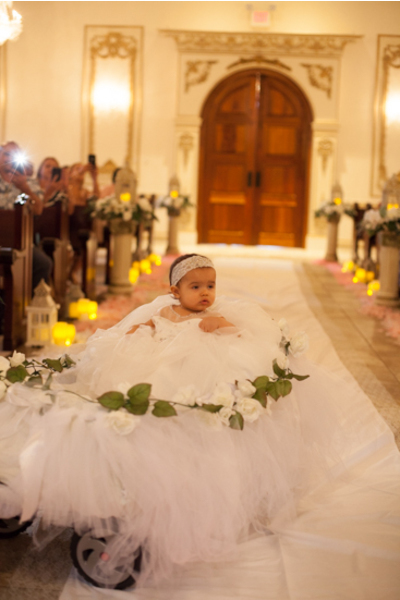 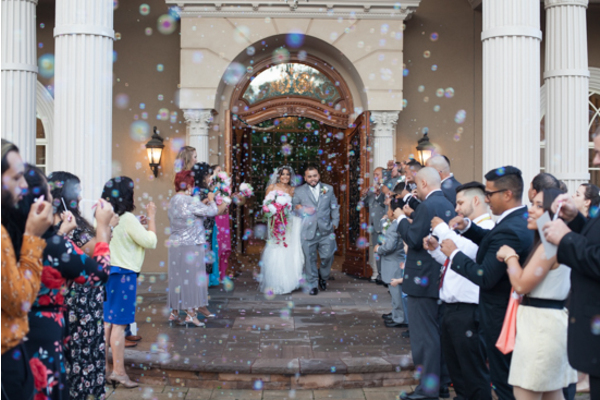 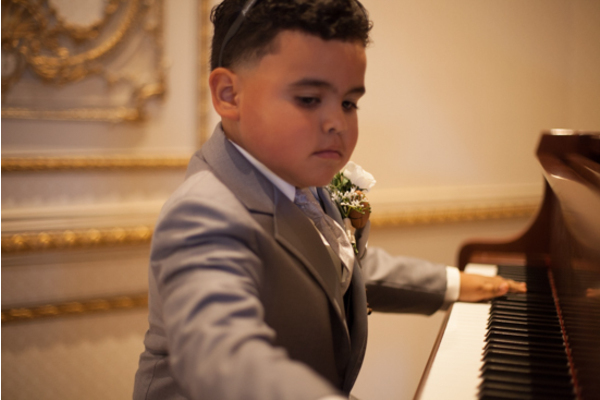 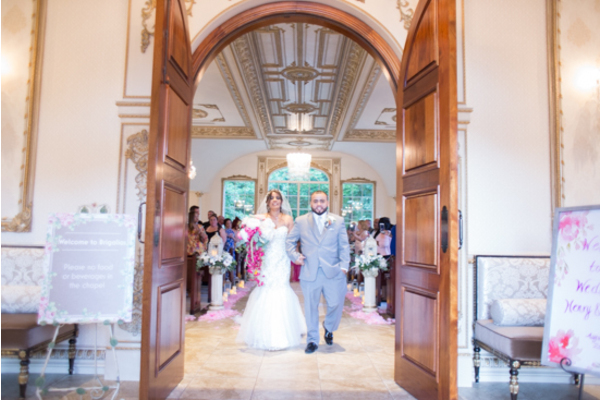 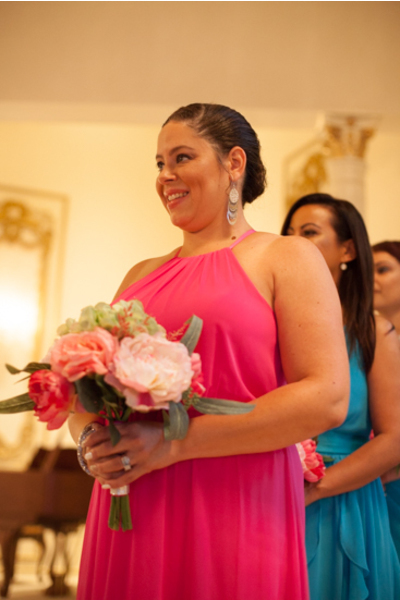 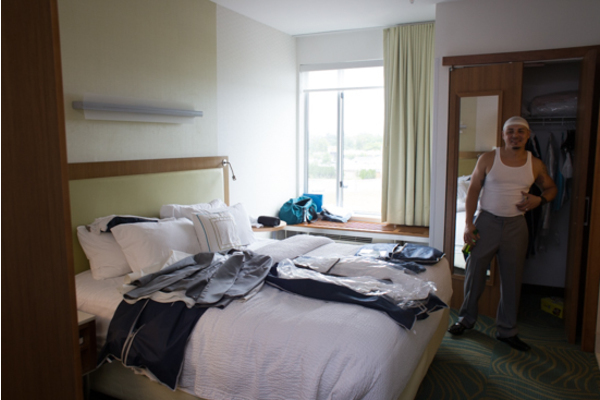 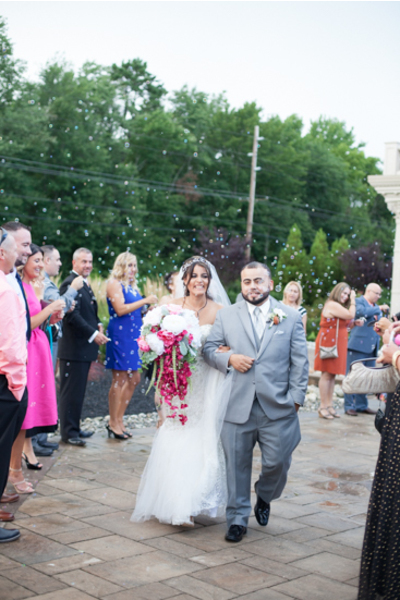 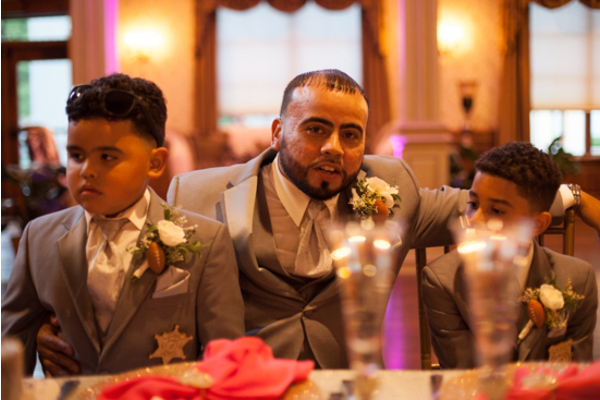 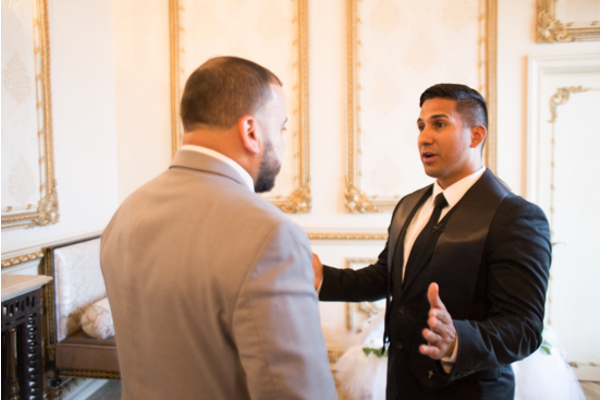 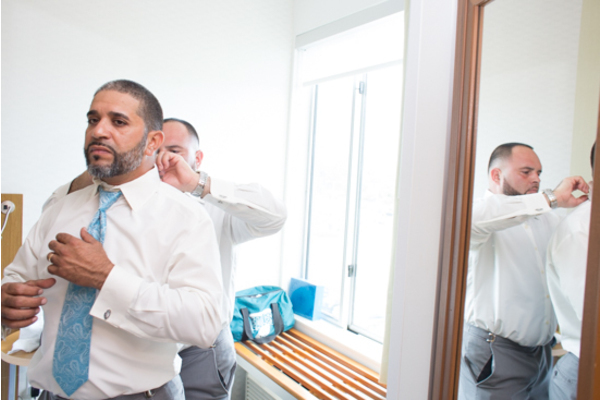 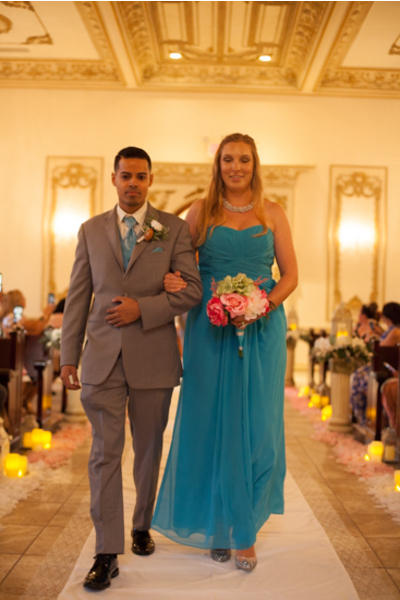 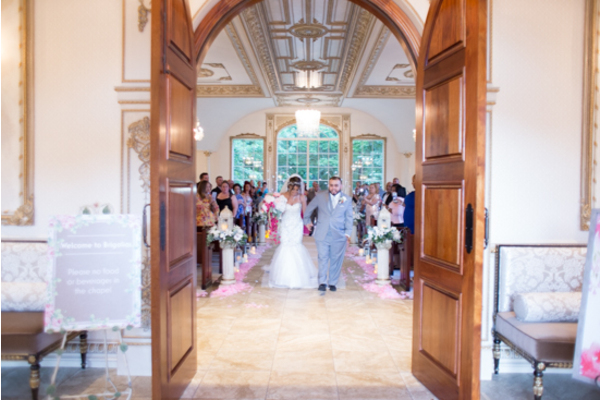 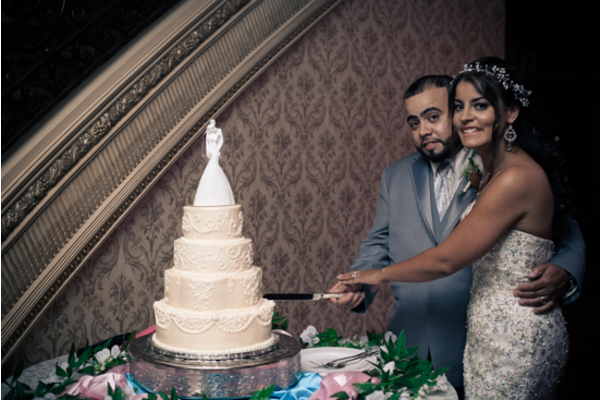 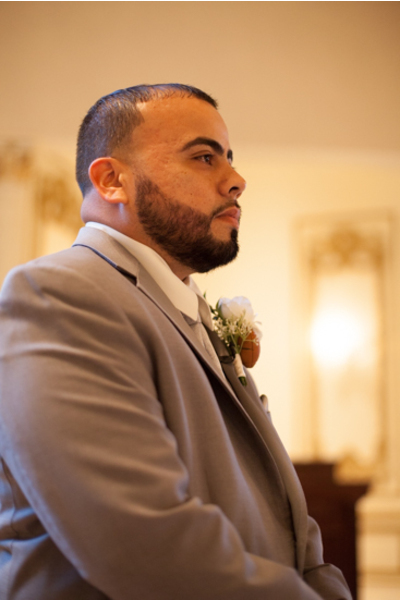 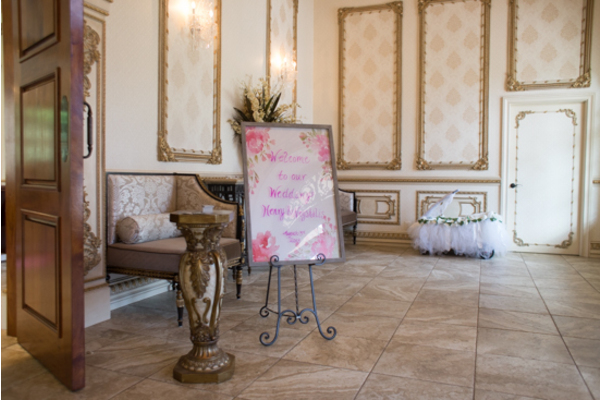 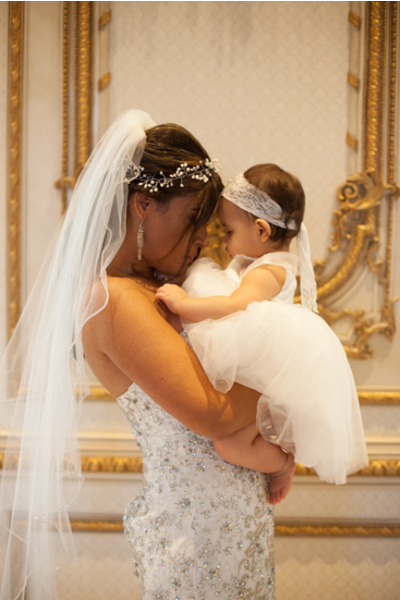 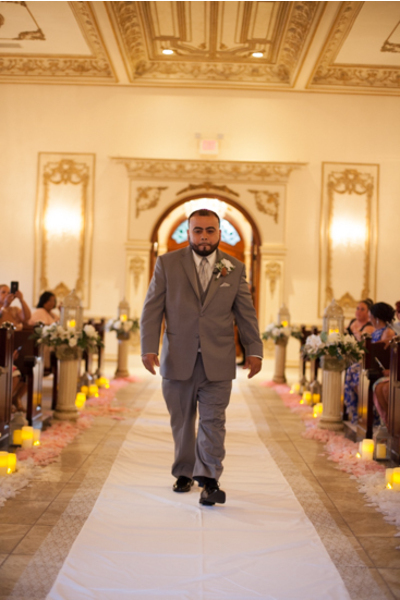 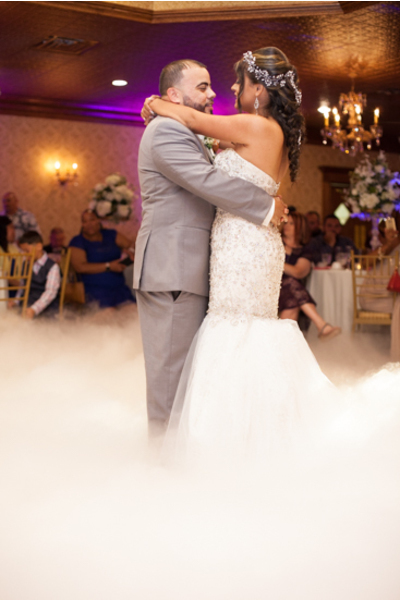 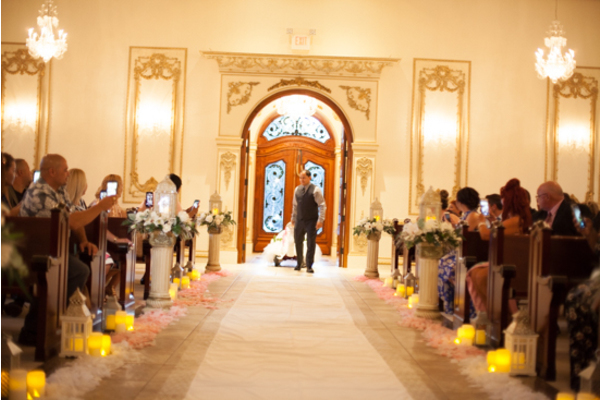 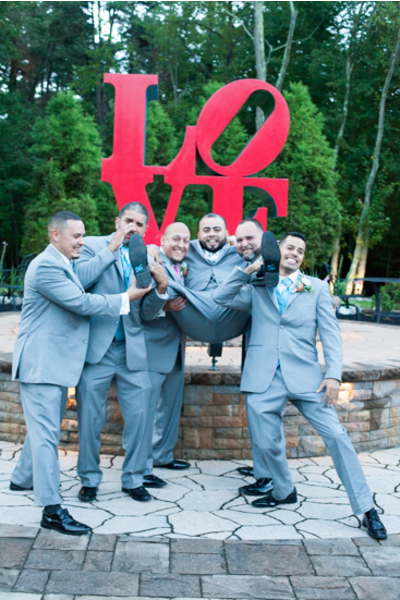 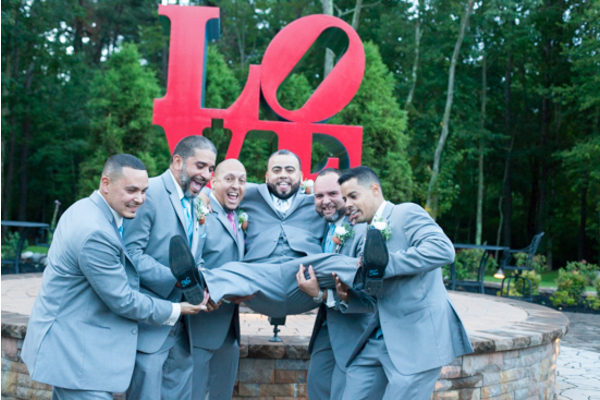 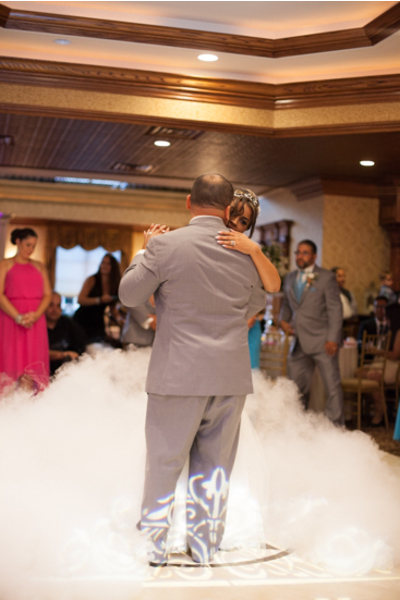 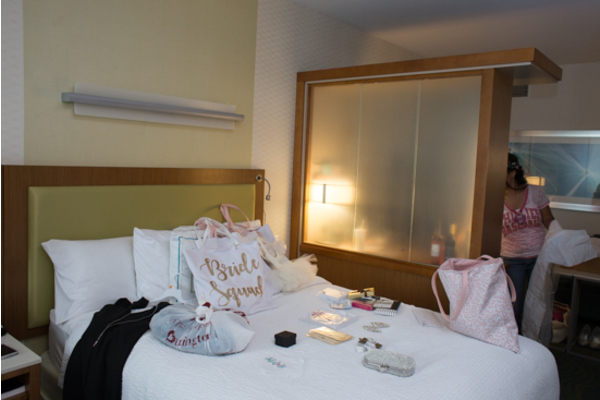 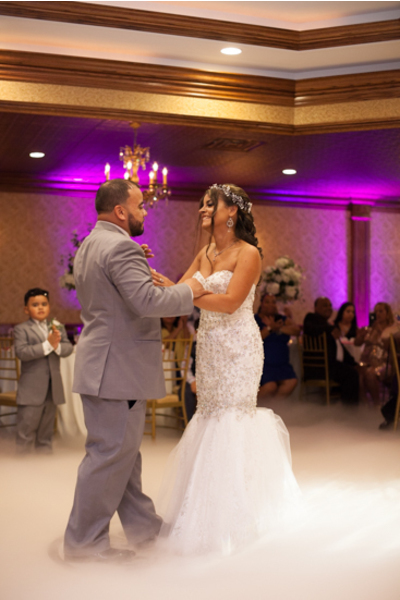 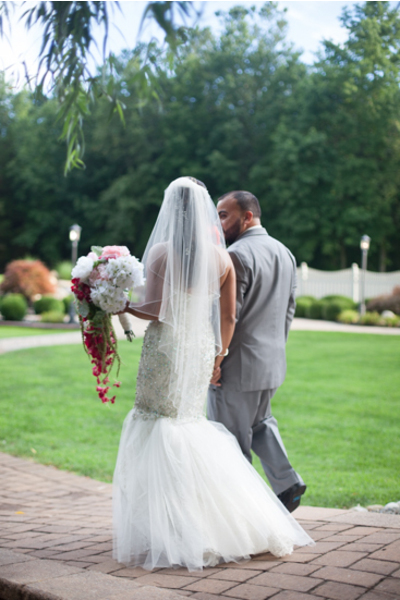 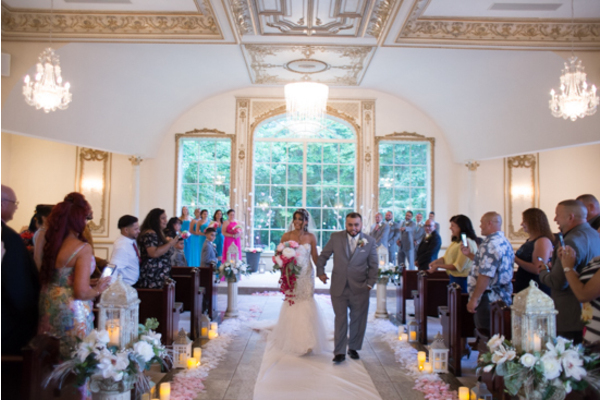 Our NJ Wedding Videographer captured all of the great moments of the ceremony! 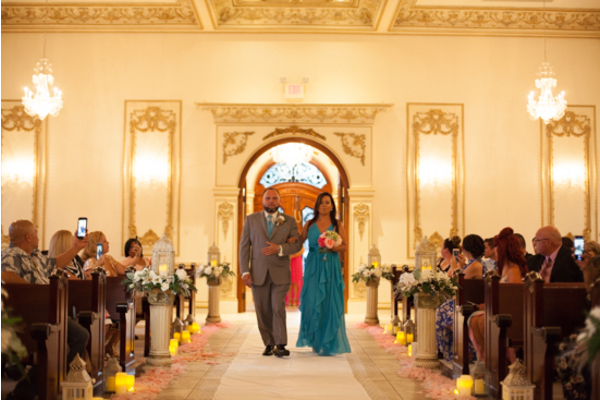 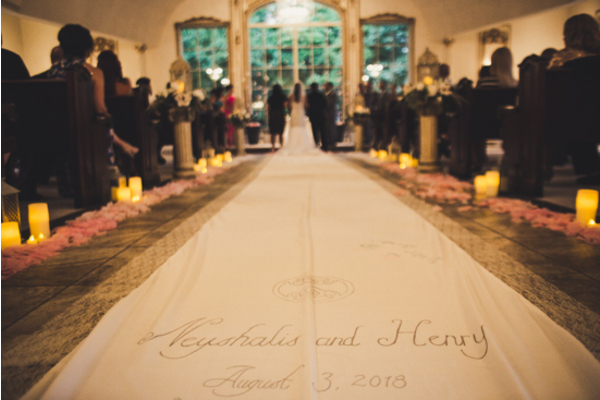 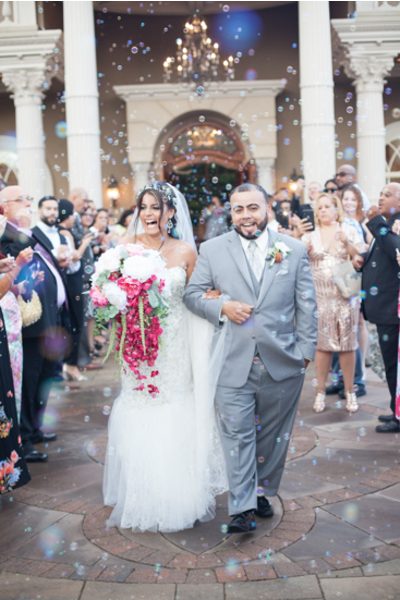 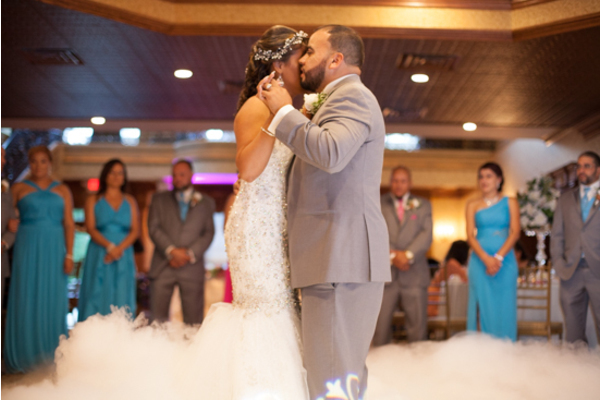 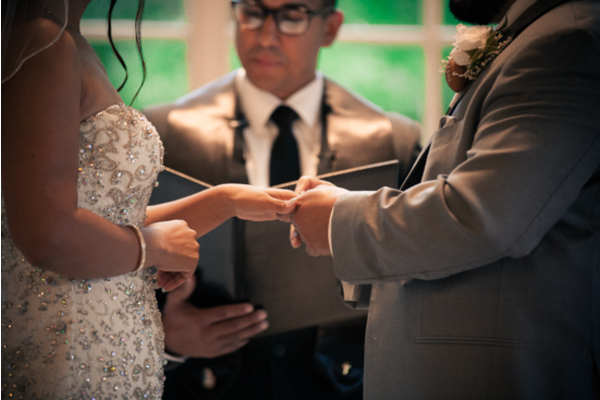 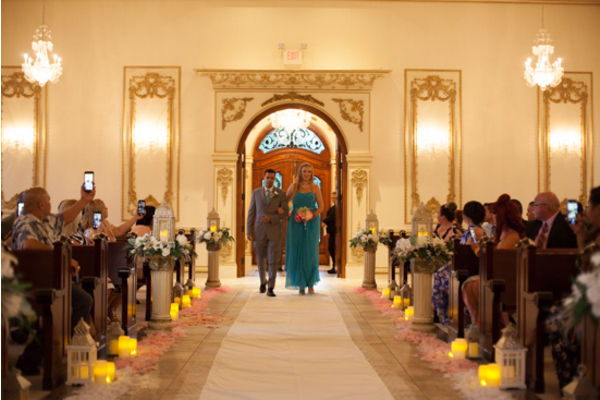 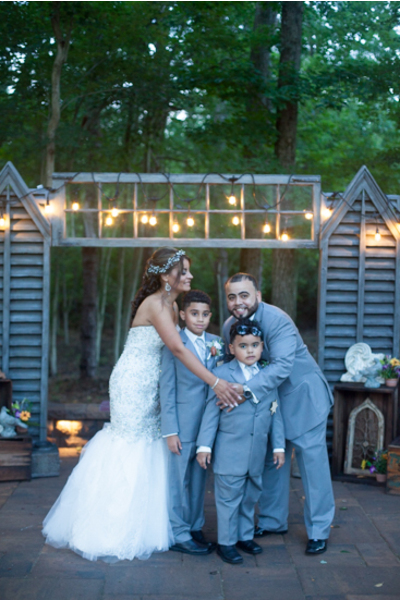 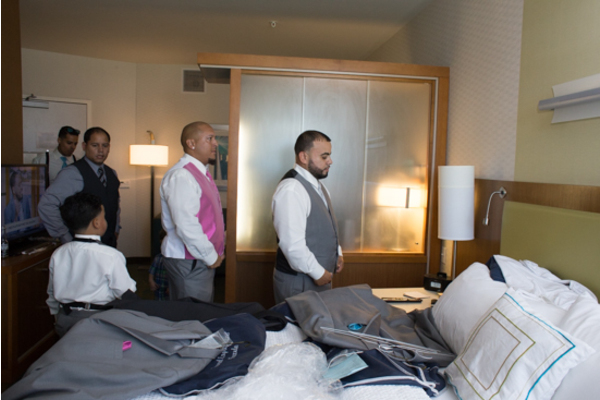 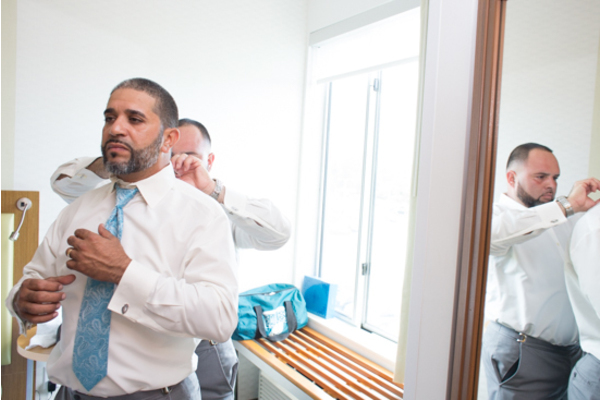 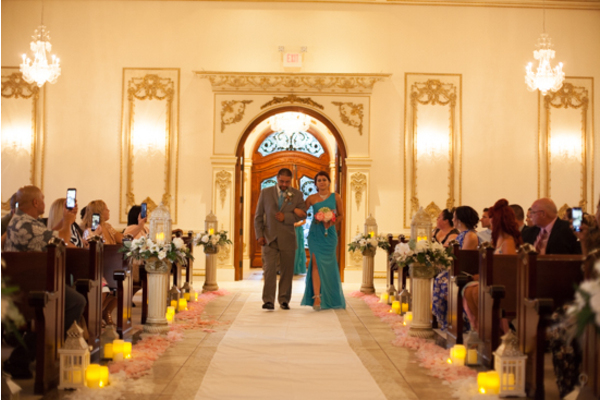 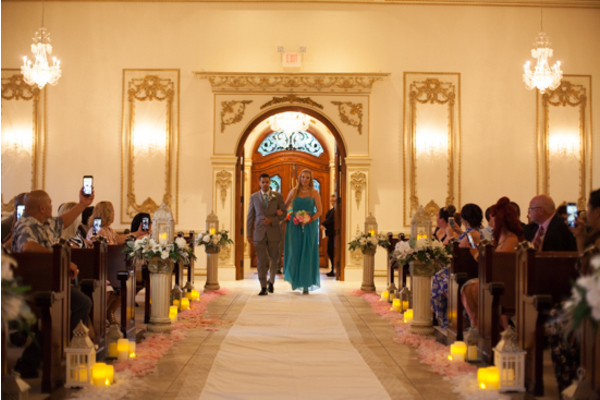 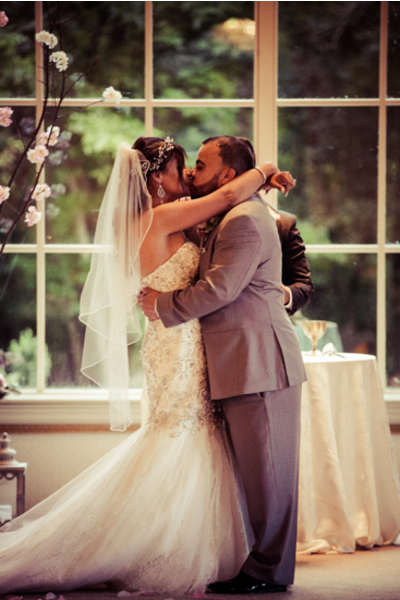 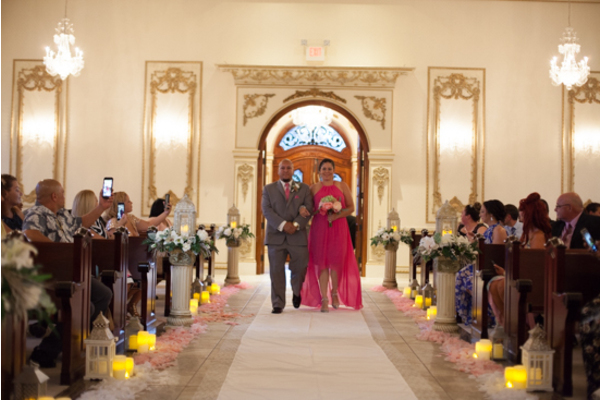 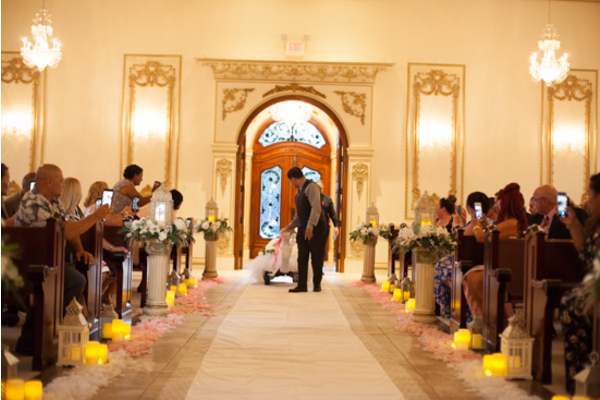 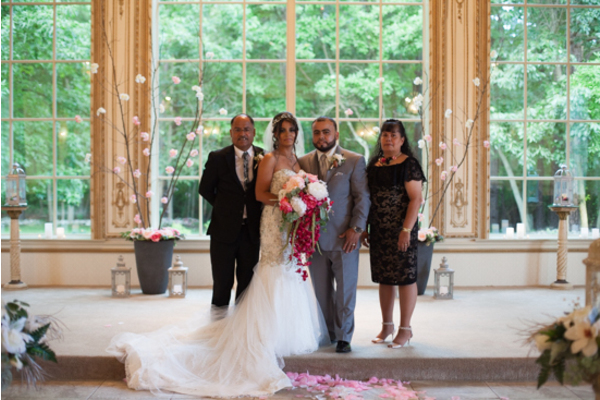 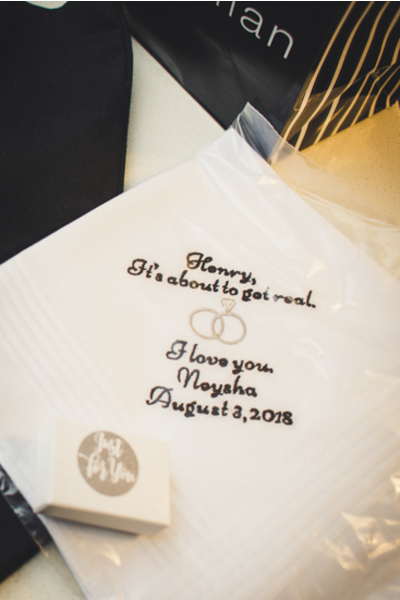 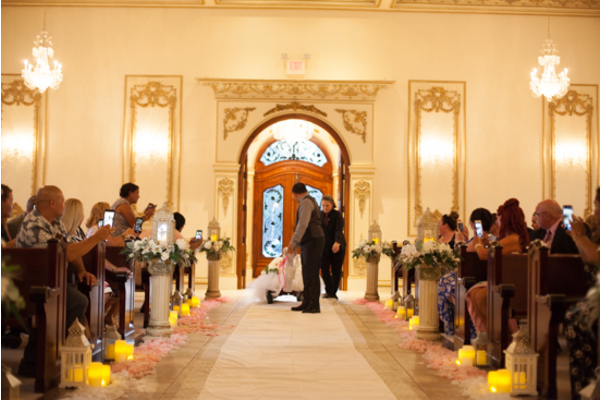 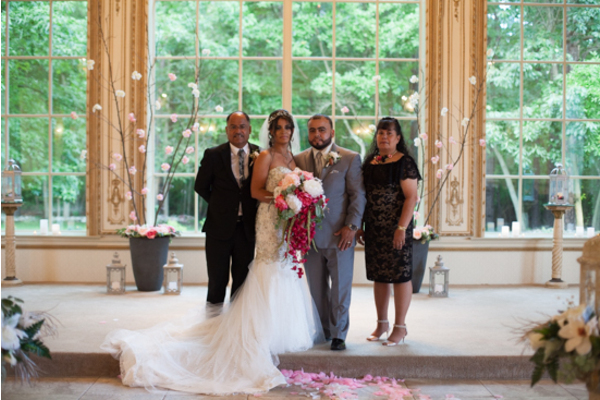 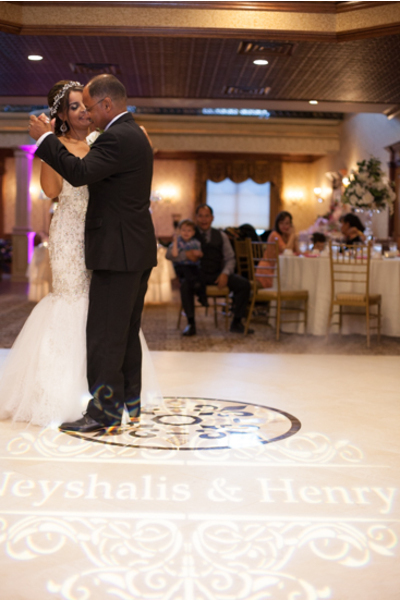 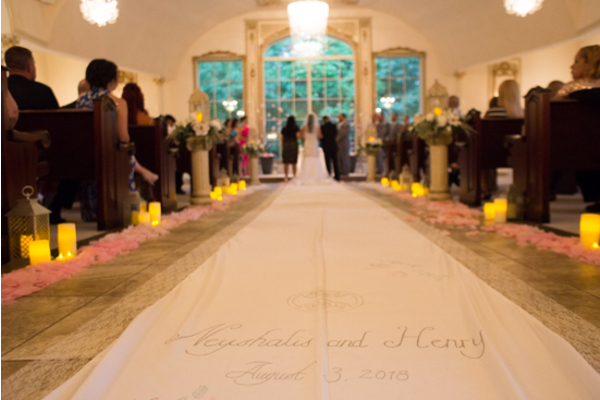 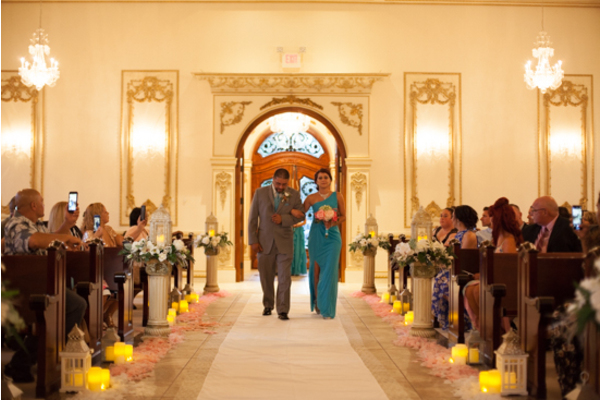 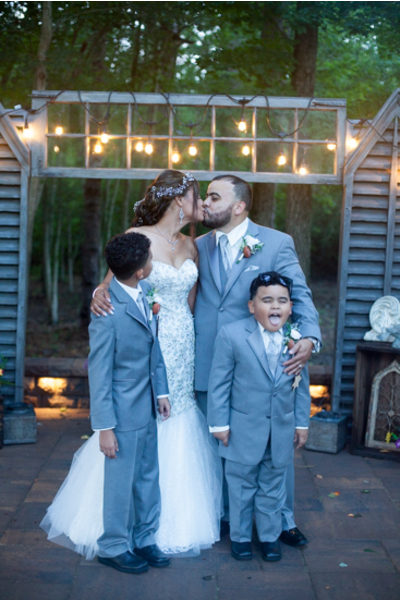 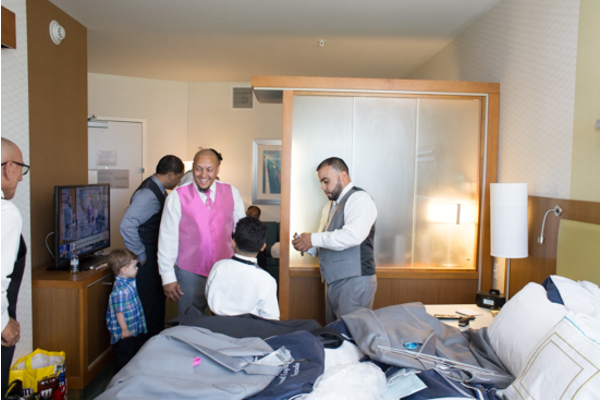 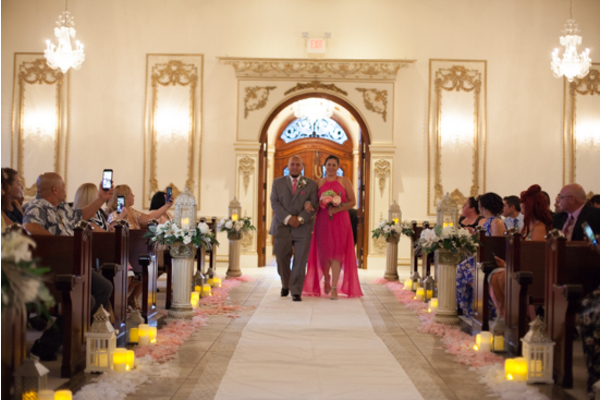 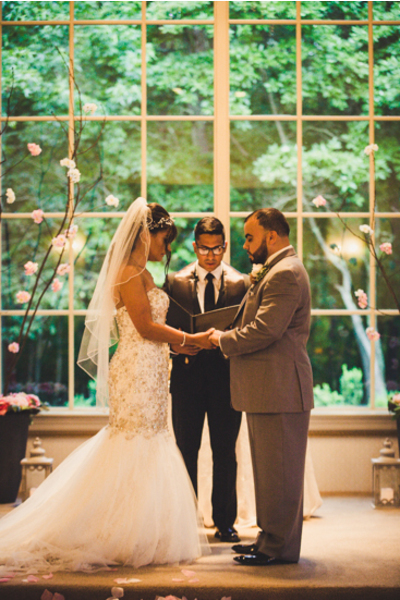 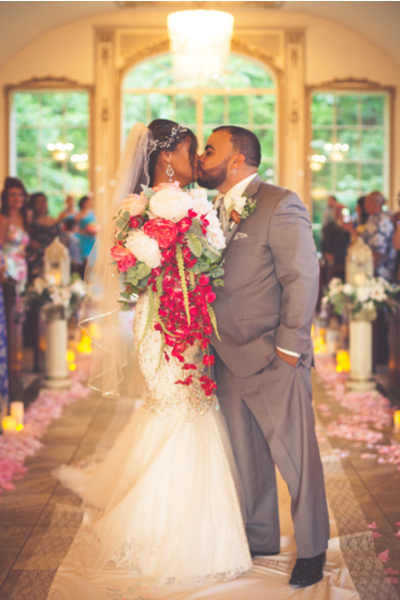 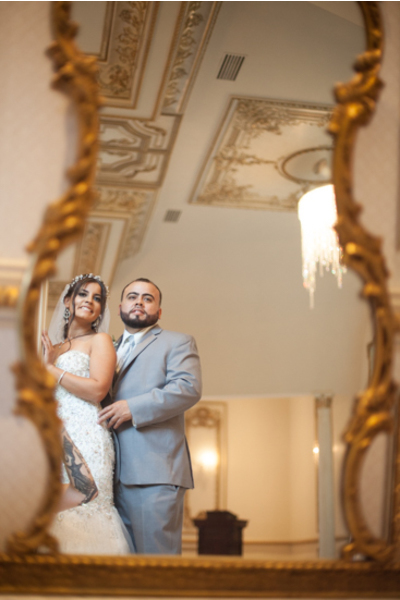 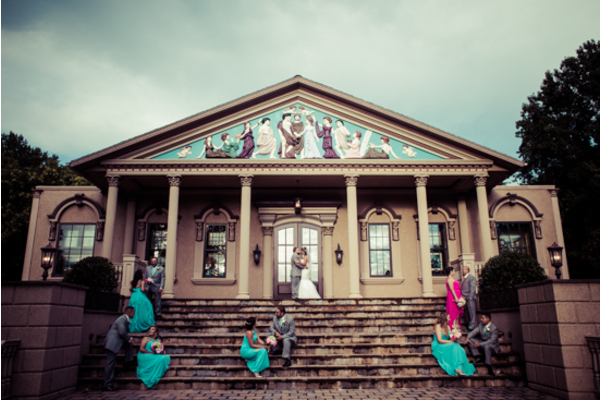 Neyshalis and Henry shared their vows, and sealed their promises with a passionate kiss! 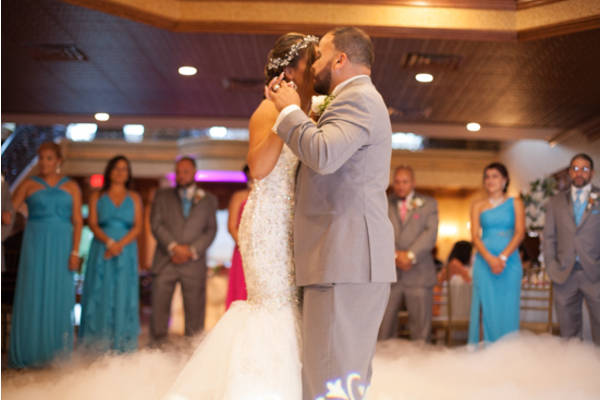 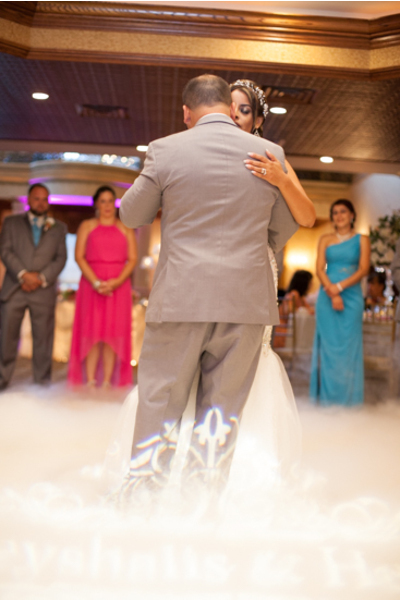 The two lovebirds shared a magical first dance together! 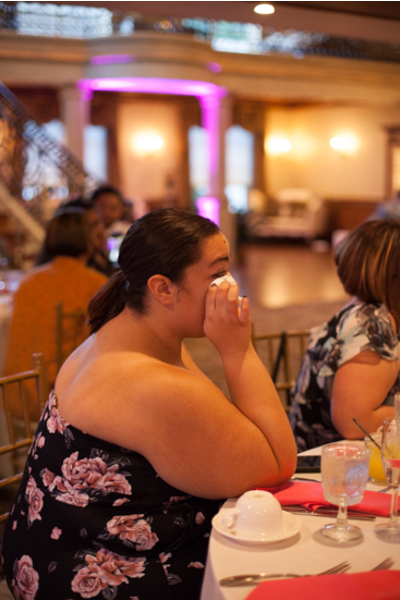 There was not a dry eye in the room. 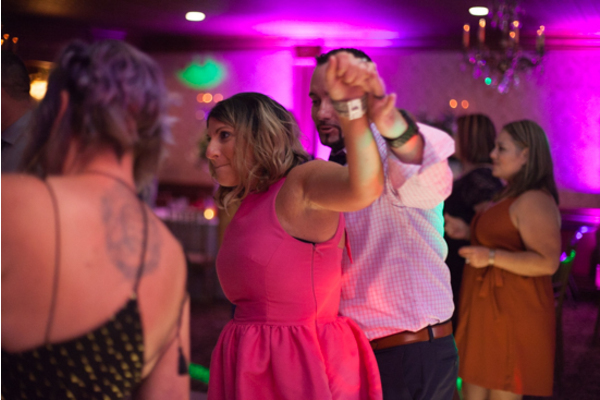 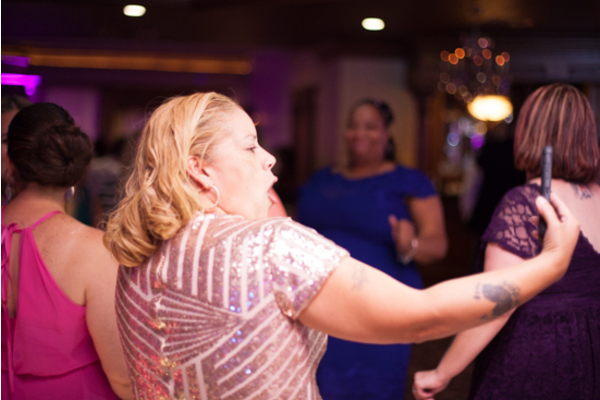 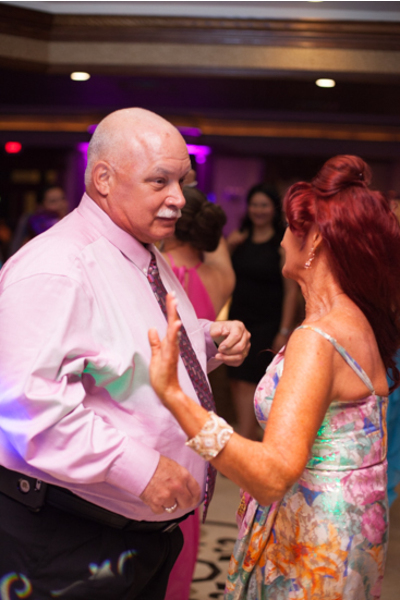 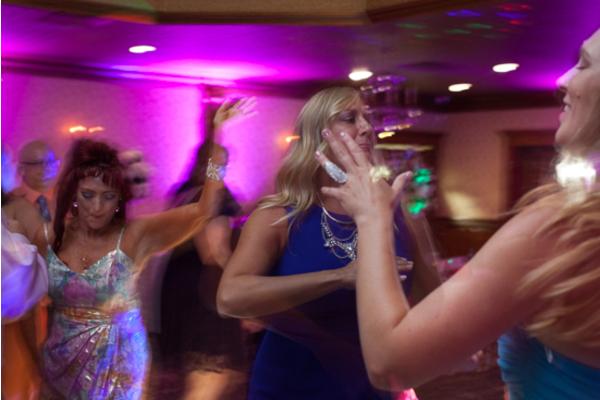 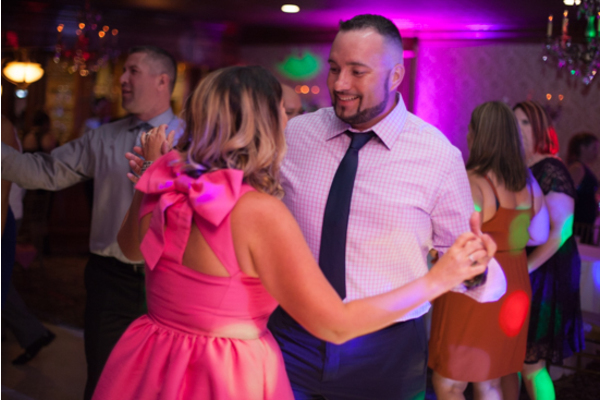 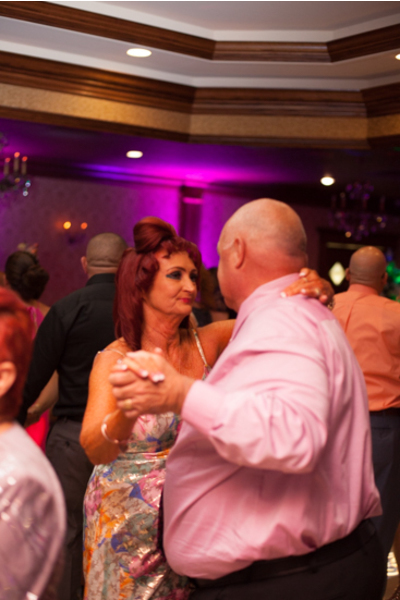 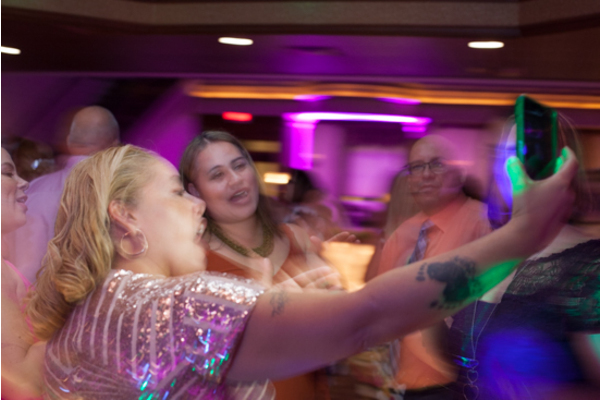 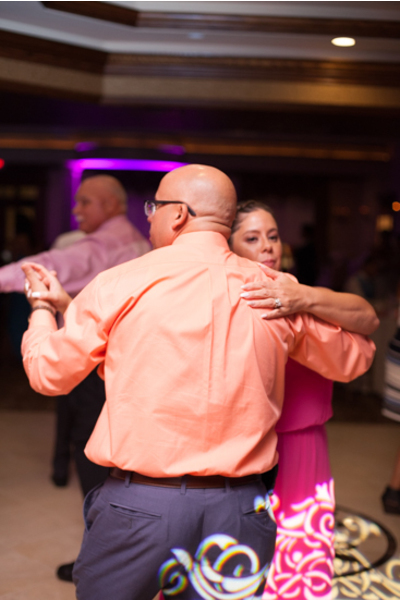 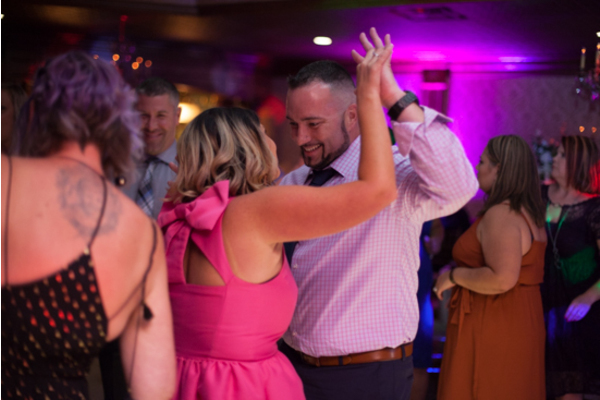 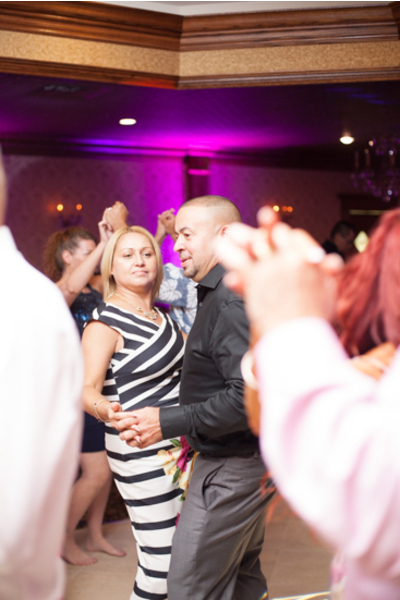 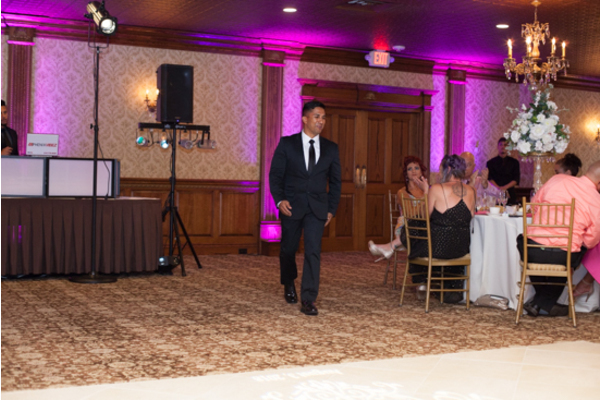 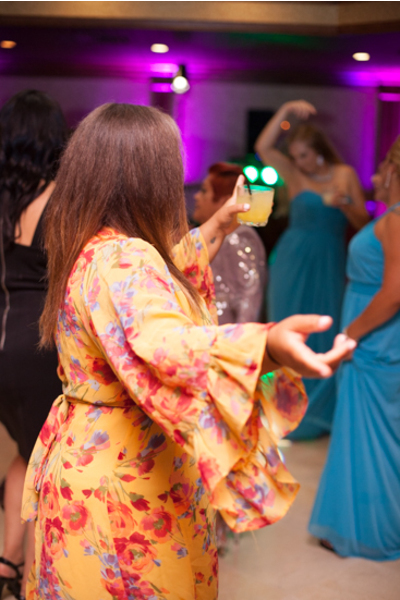 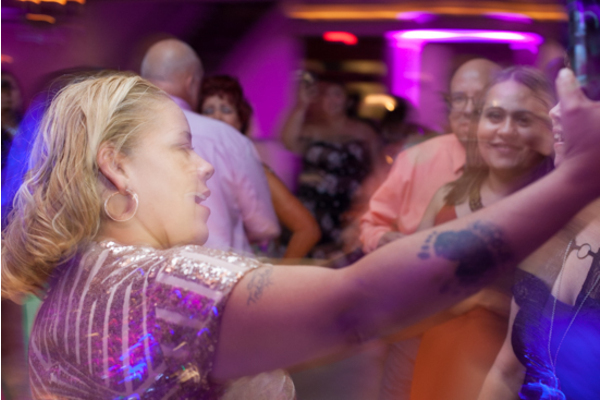 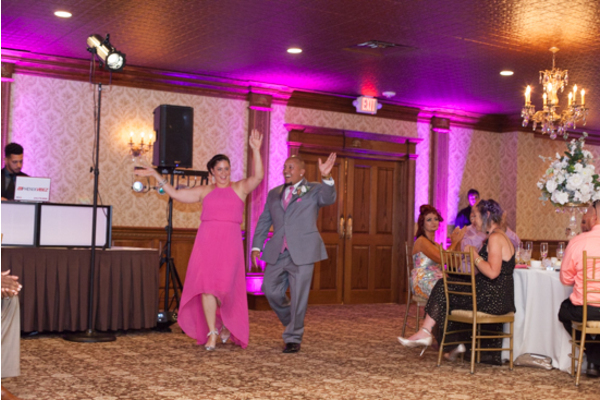 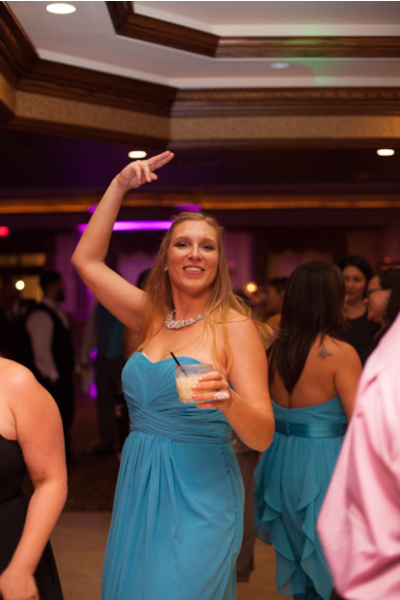 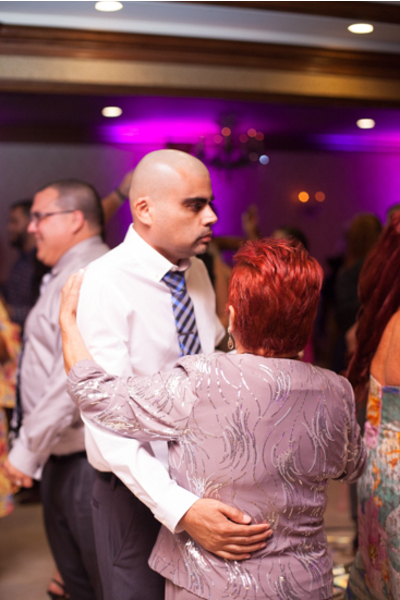 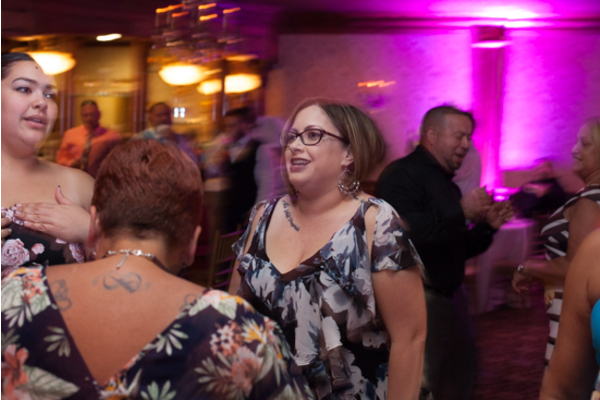 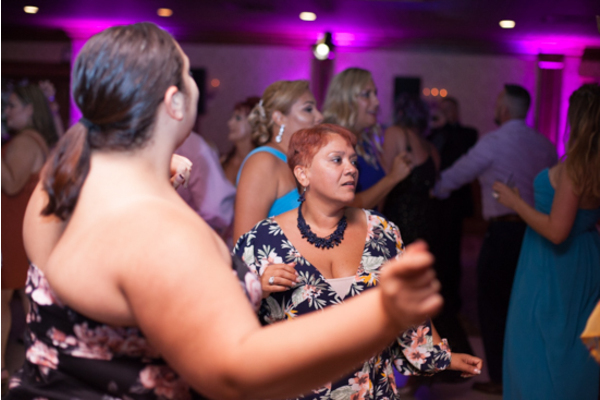 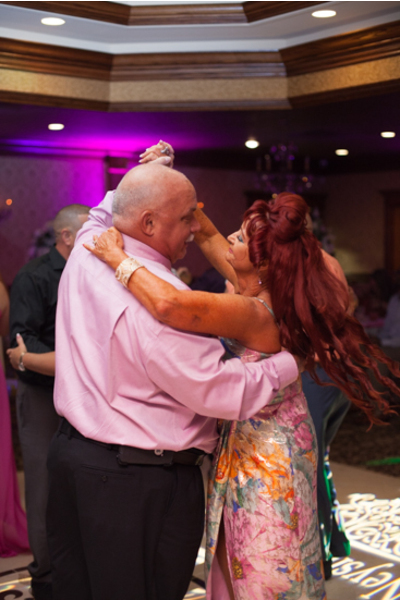 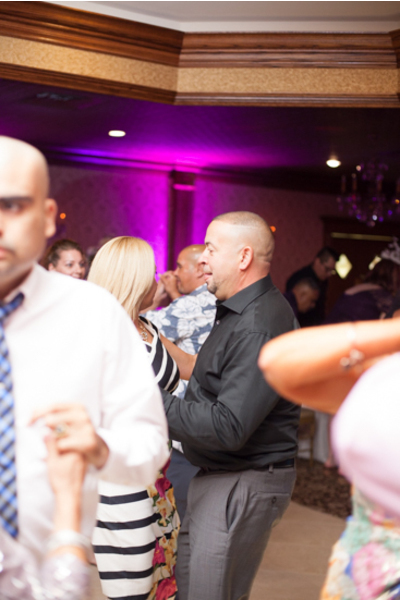 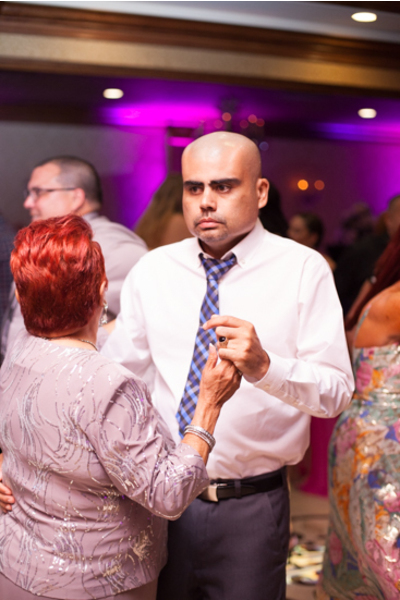 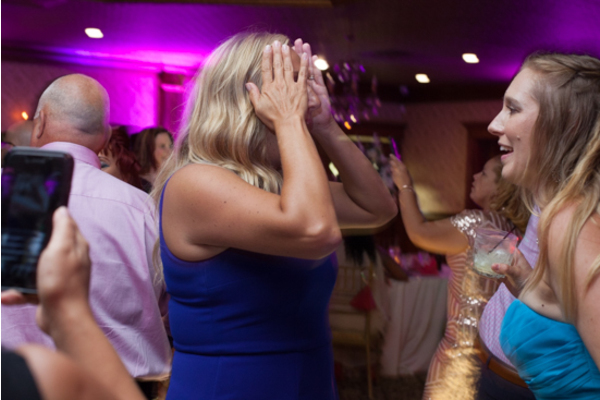 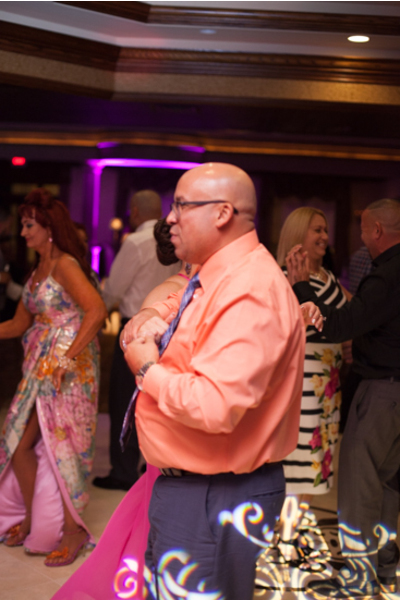 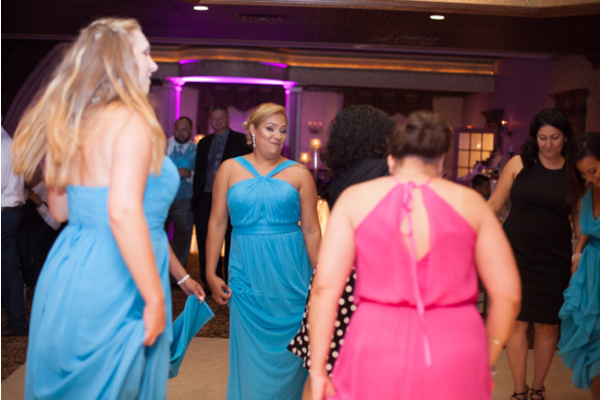 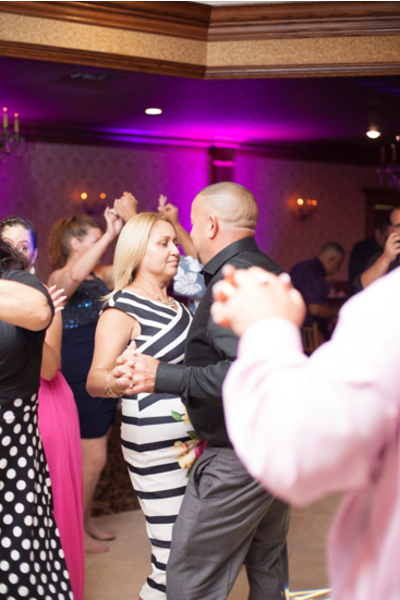 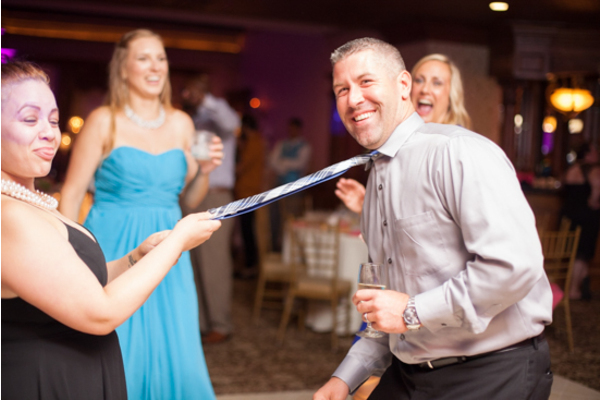 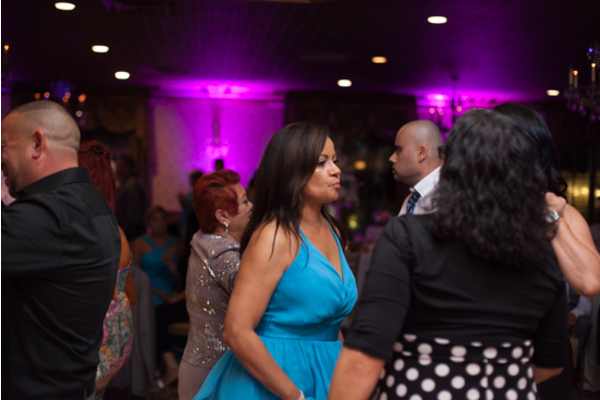 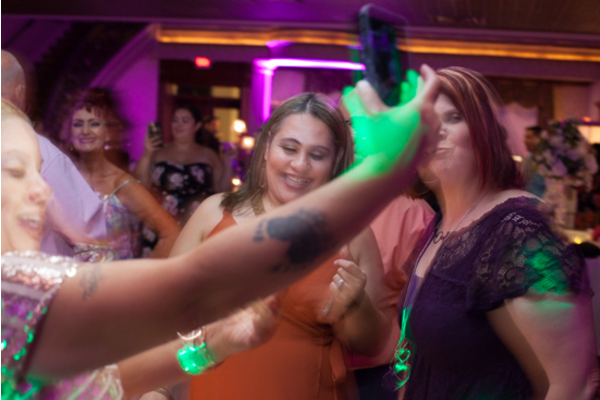 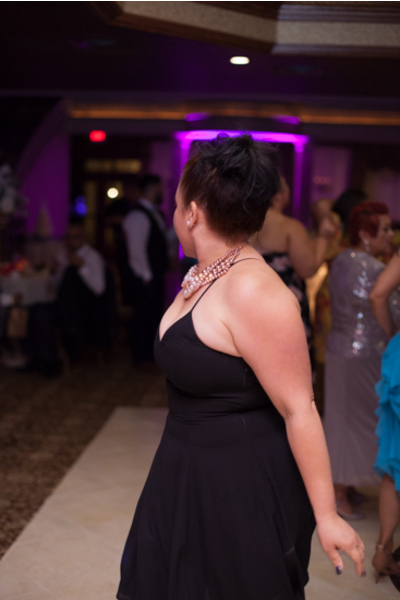 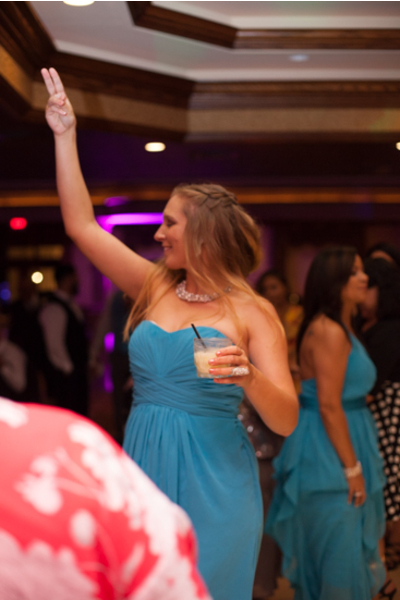 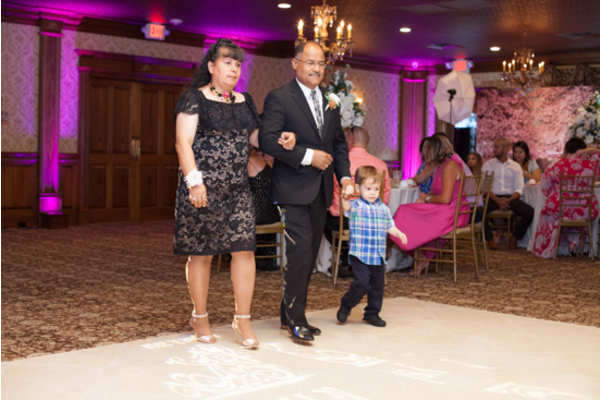 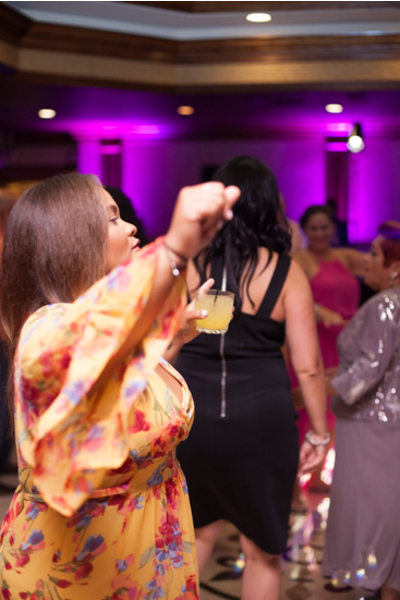 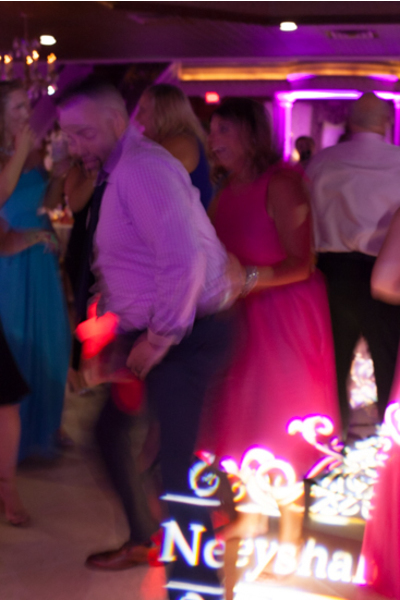 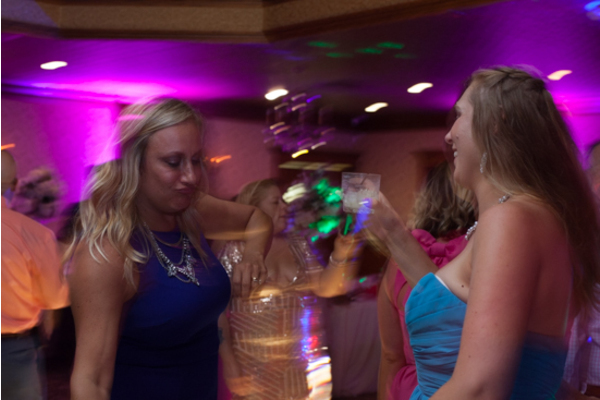 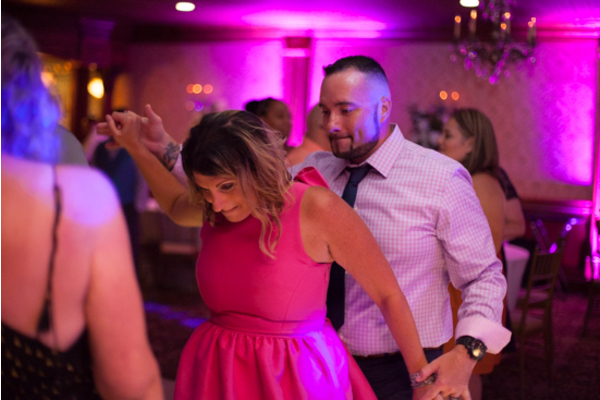 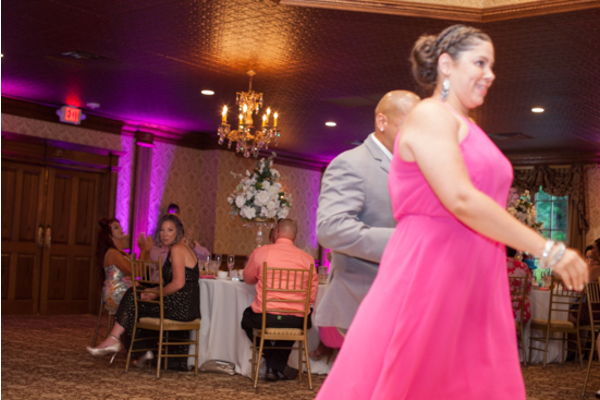 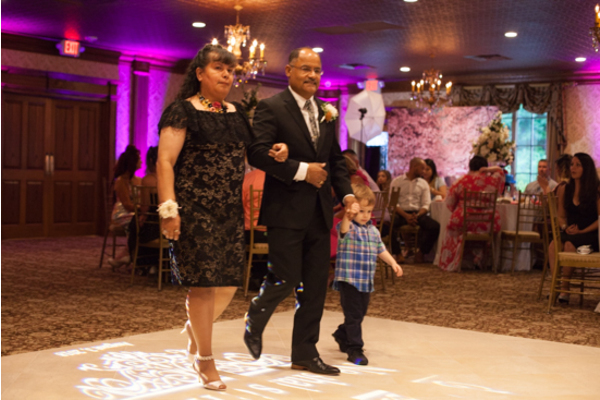 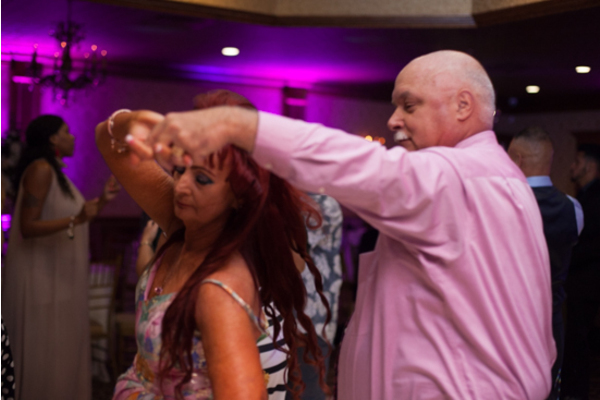 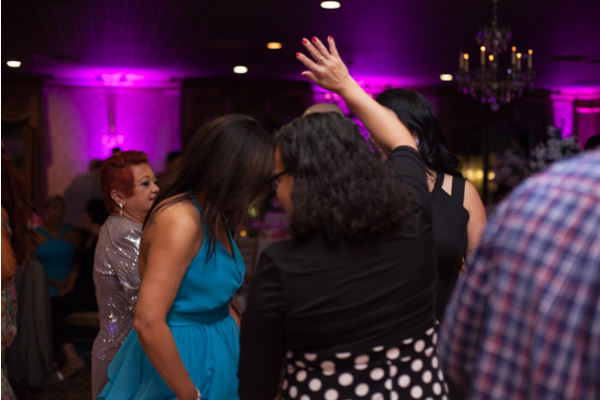 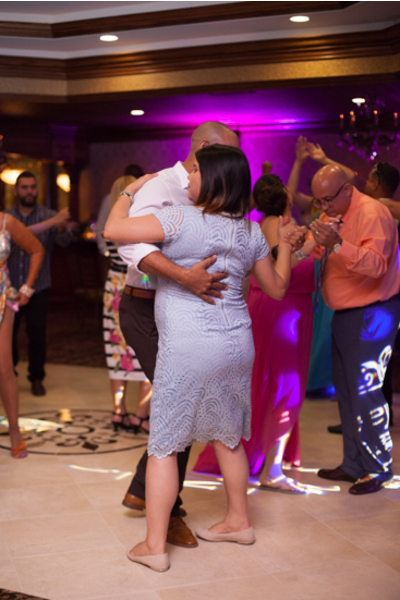 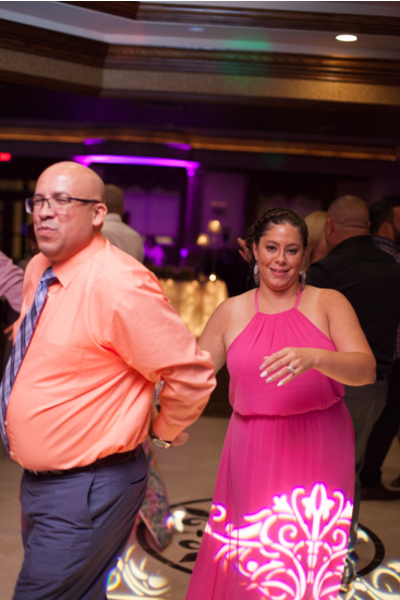 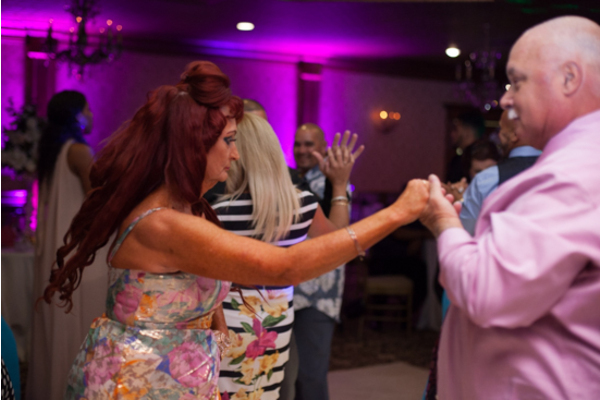 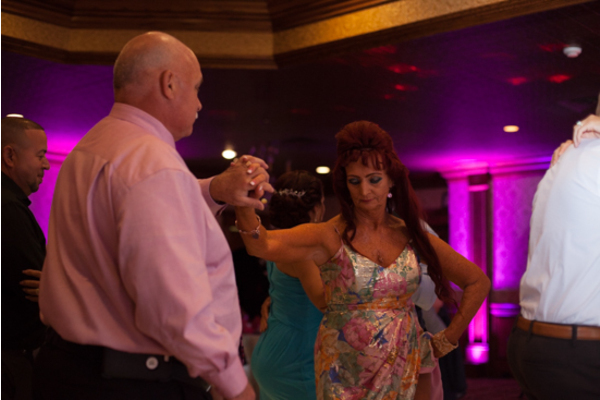 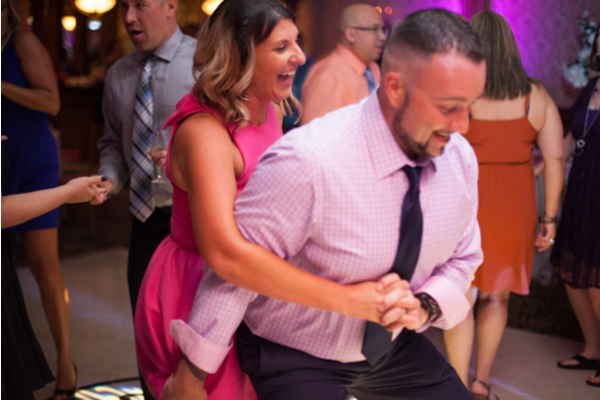 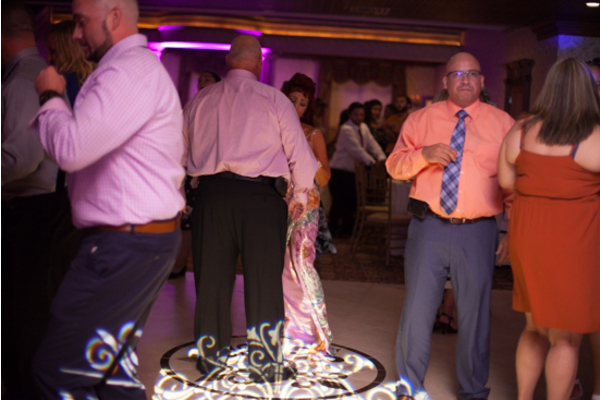 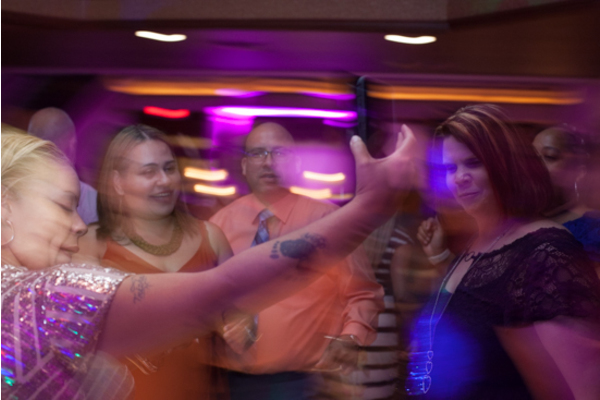 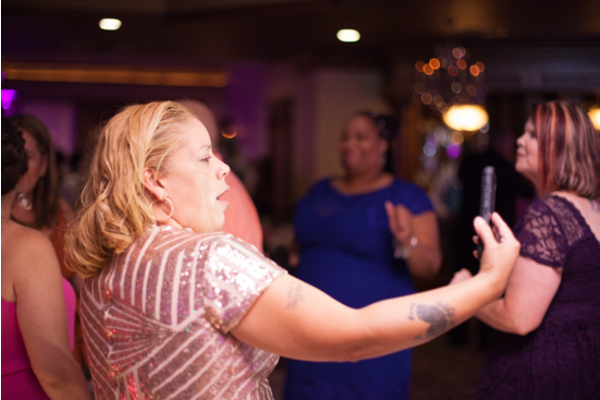 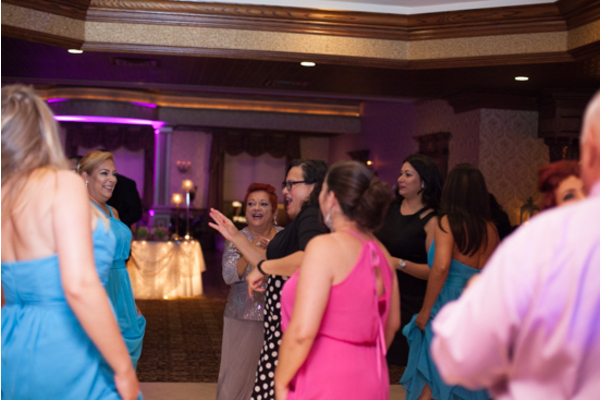 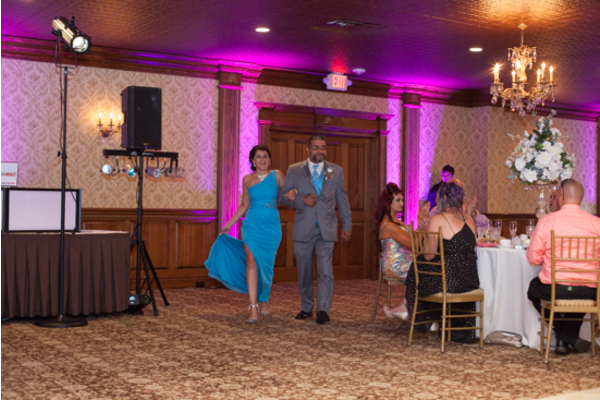 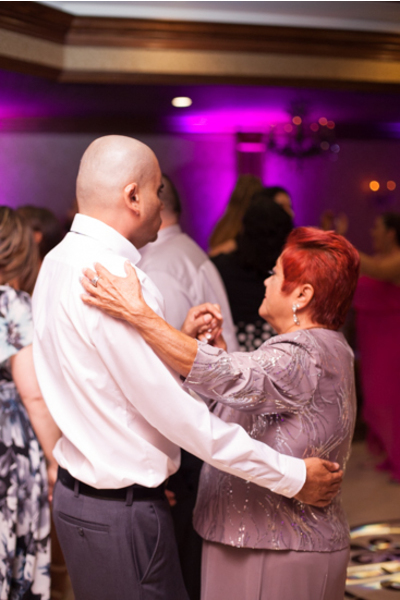 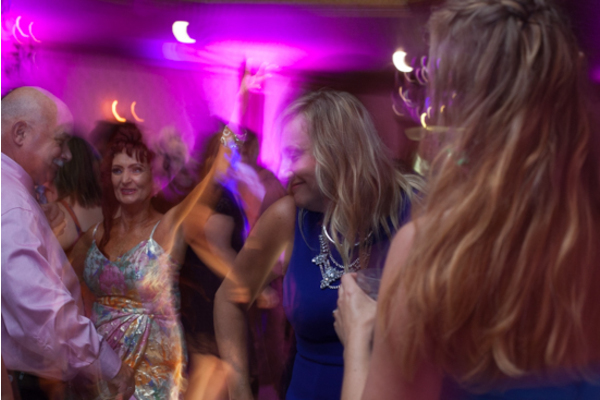 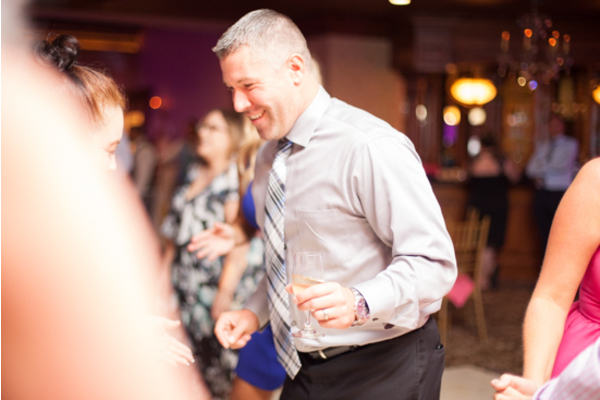 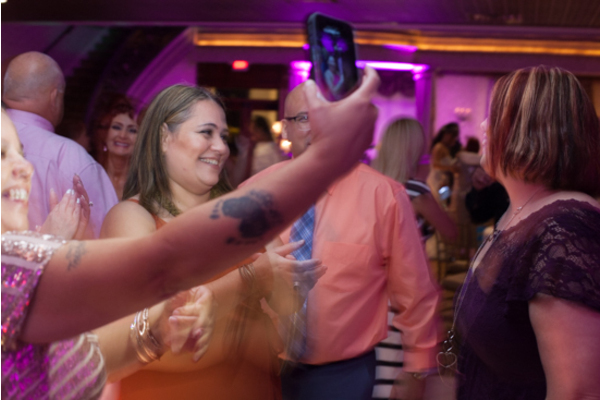 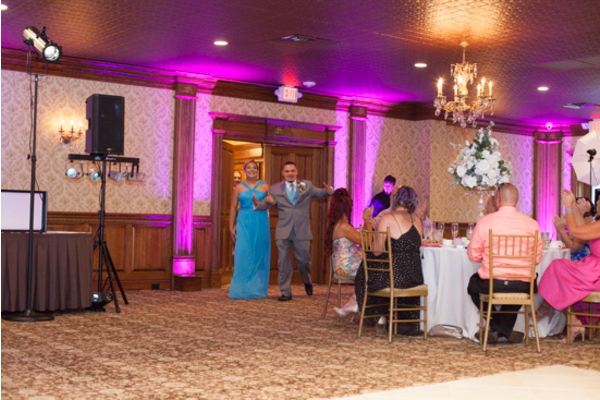 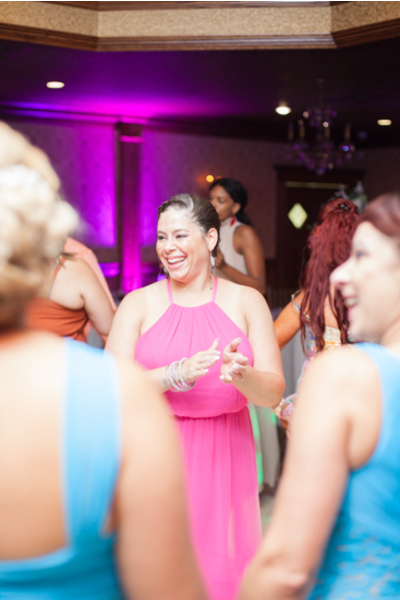 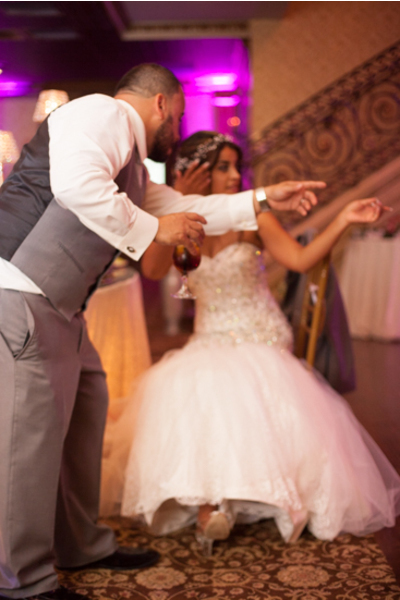 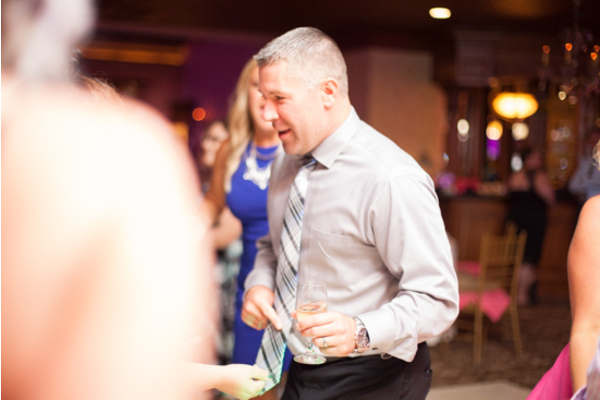 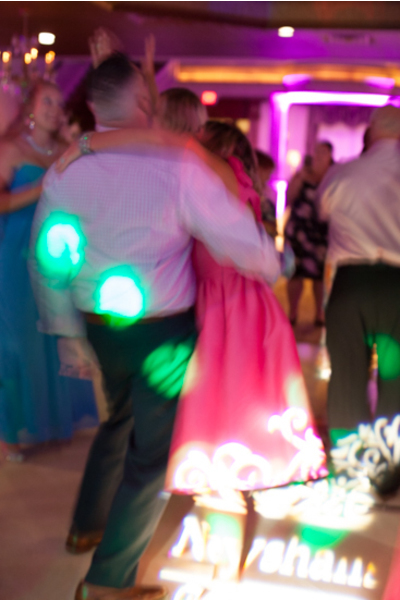 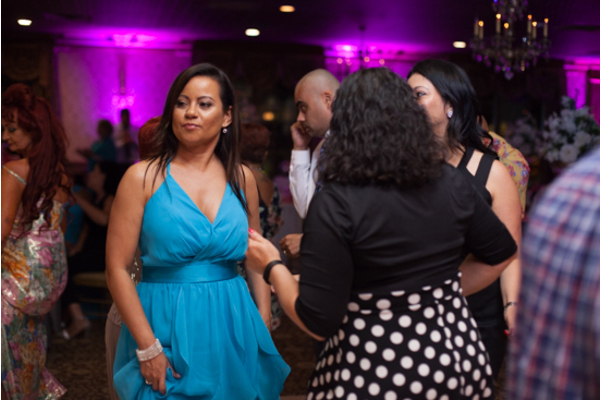 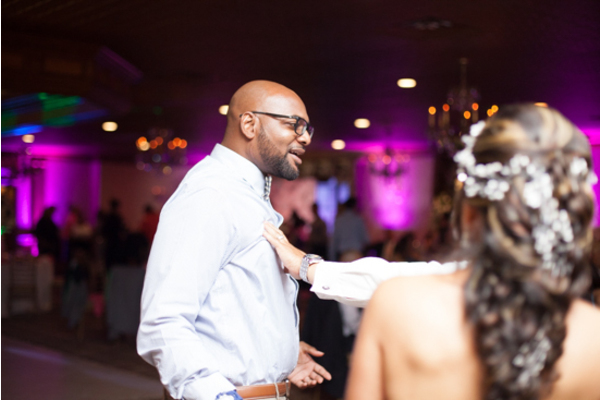 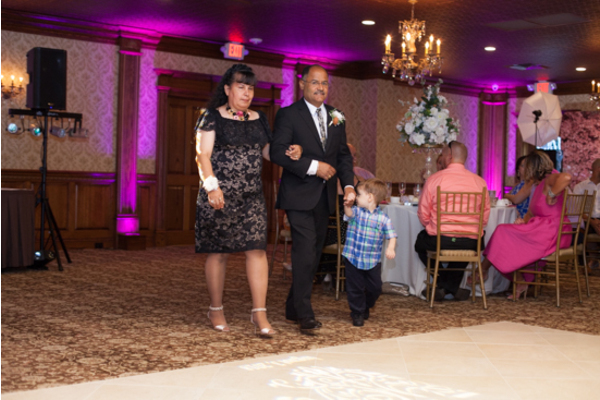 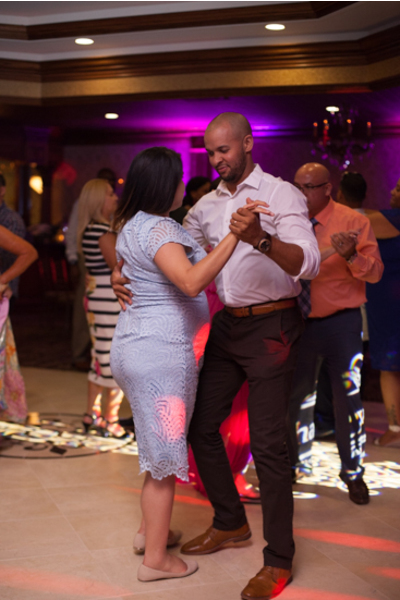 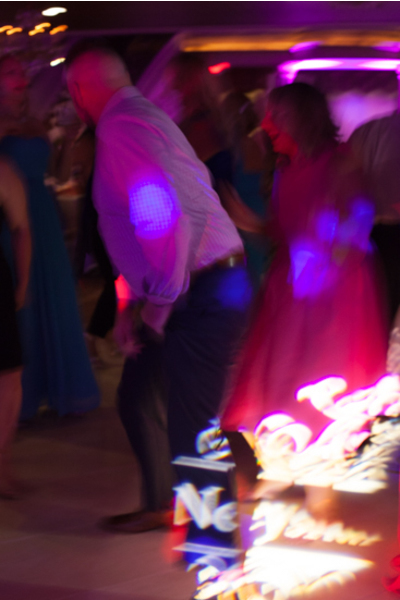 Shortly after, guests flooded the dance floor to make it an endless fun night to remember! 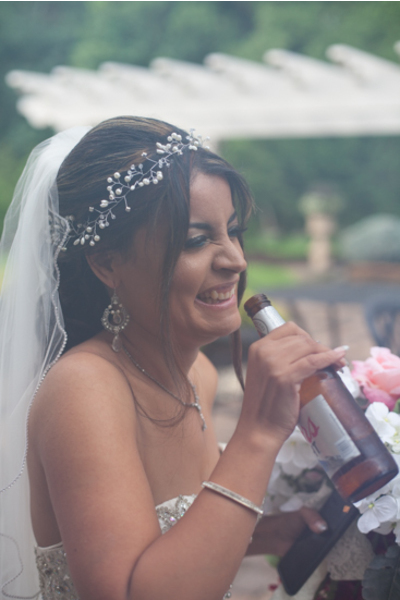 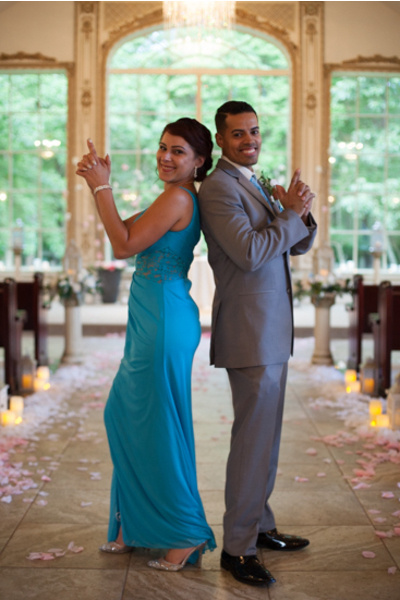 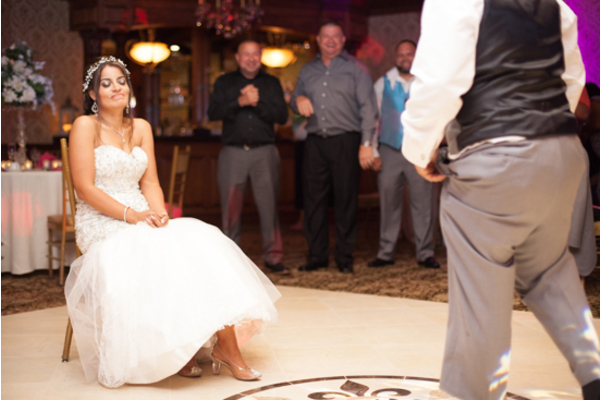 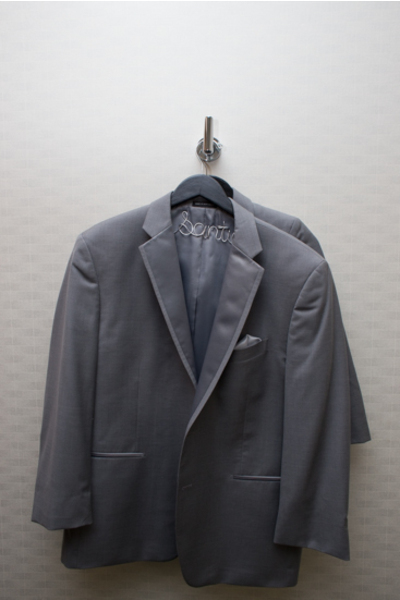 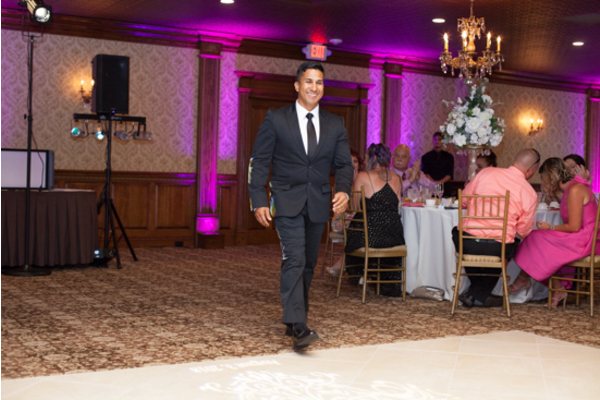 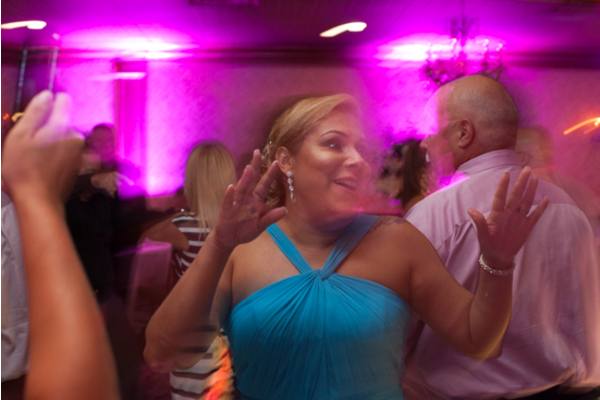 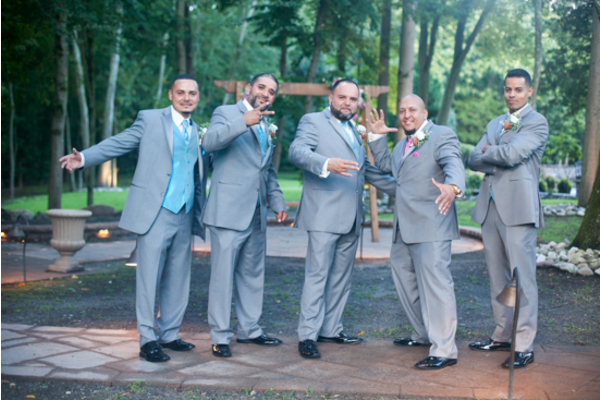 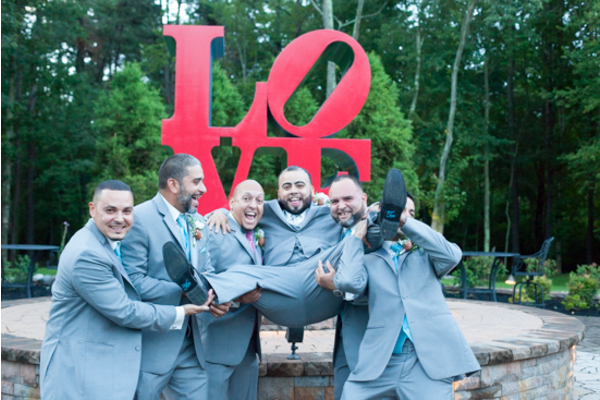 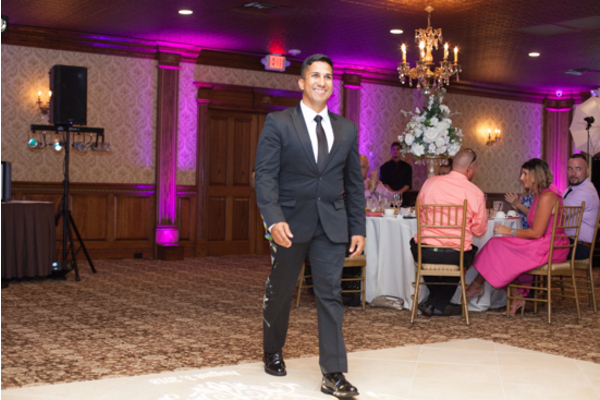 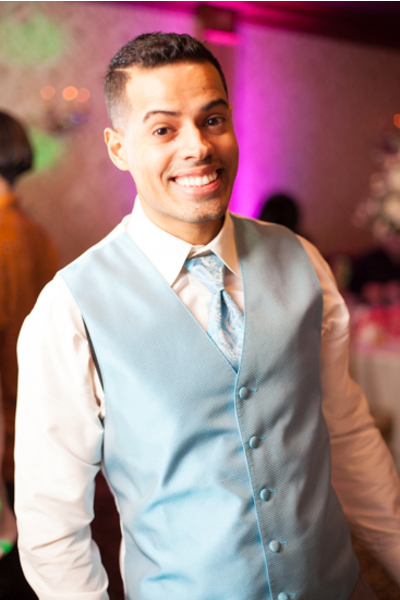 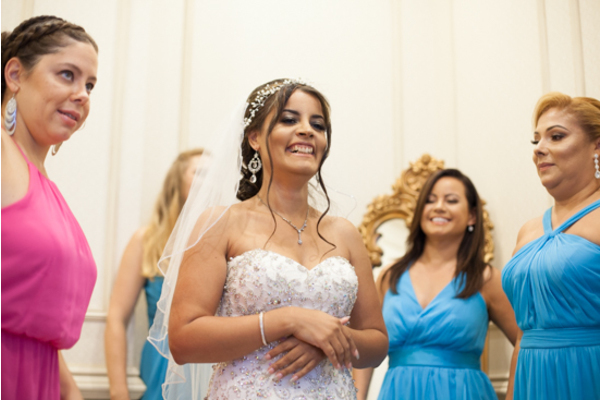 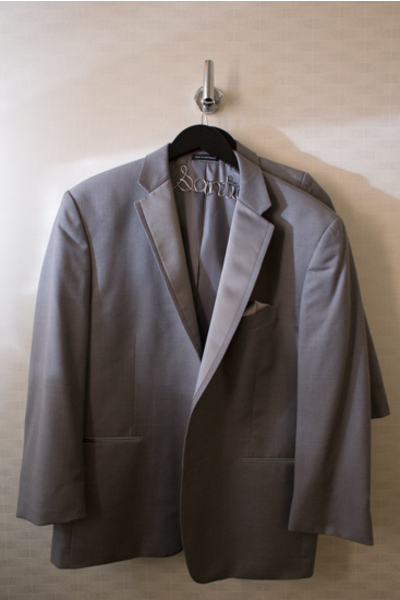 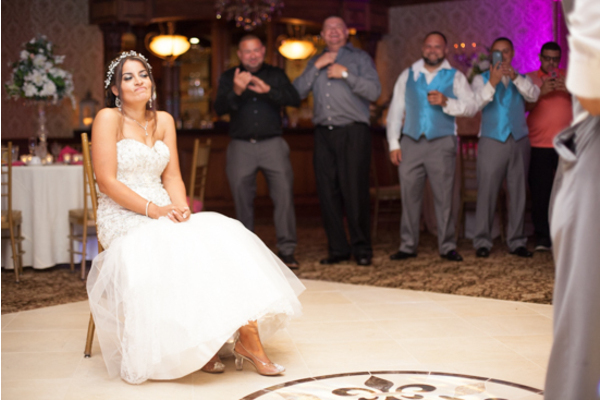 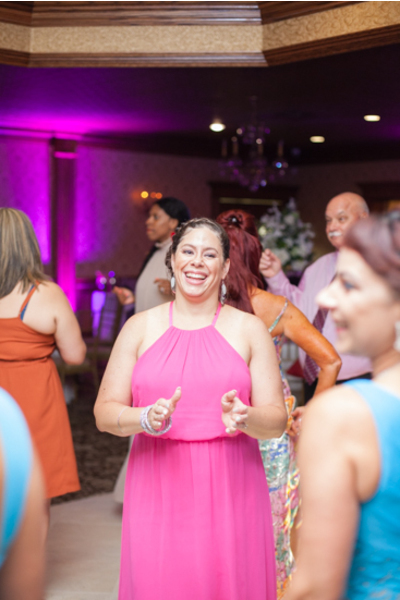 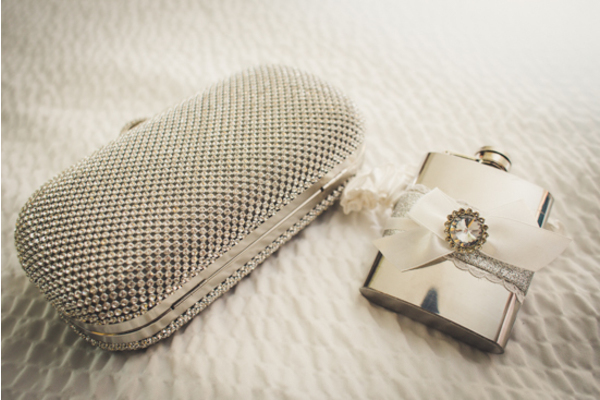 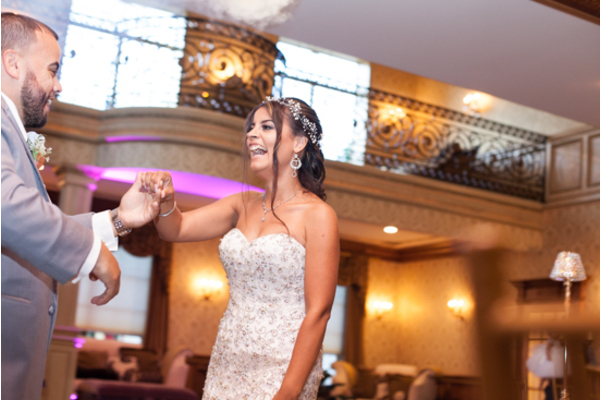 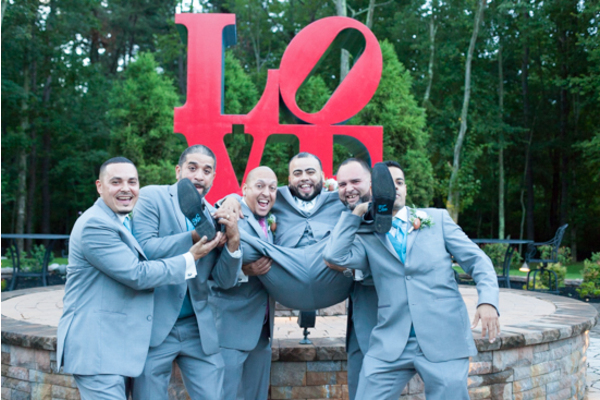 Surely, our NJ Wedding Photographer captured every smile and laugh shared with the bride and groom. 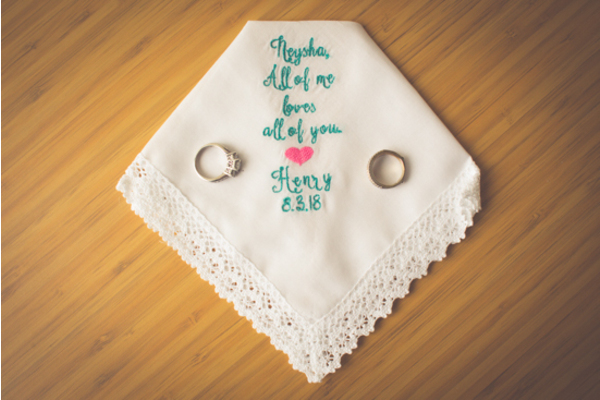 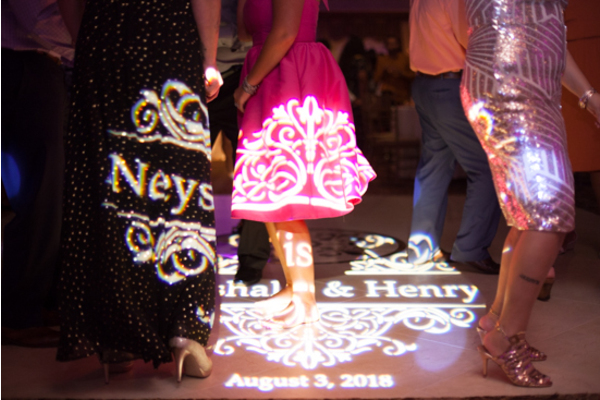 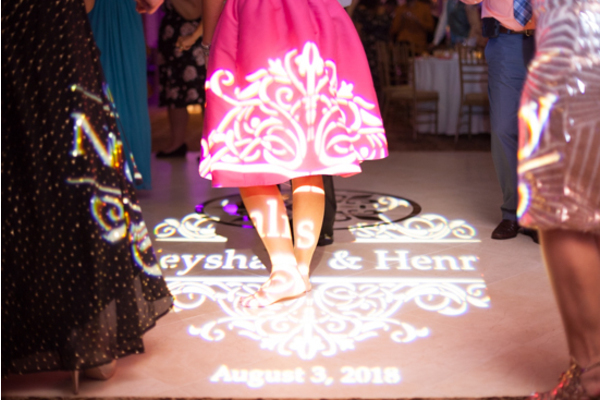 Congratulations, again, to Neyshalis and Henry! 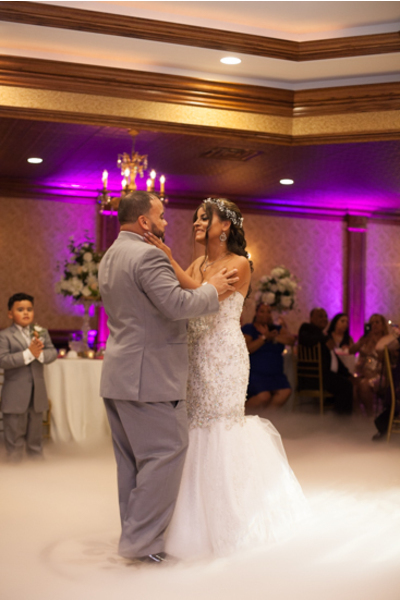 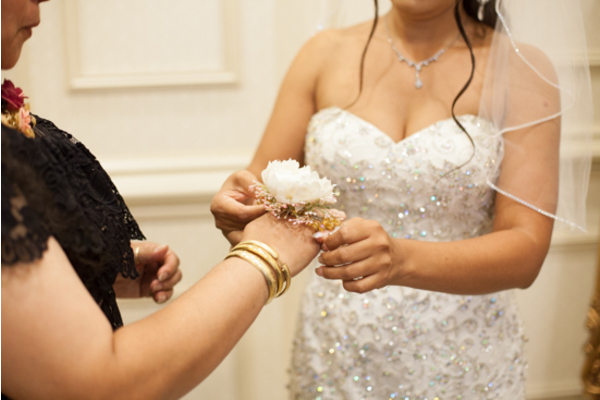 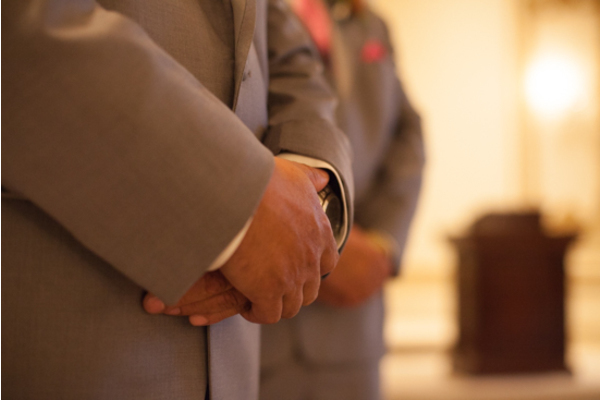 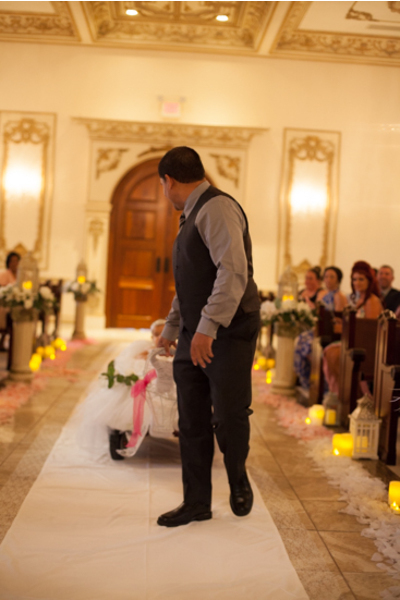 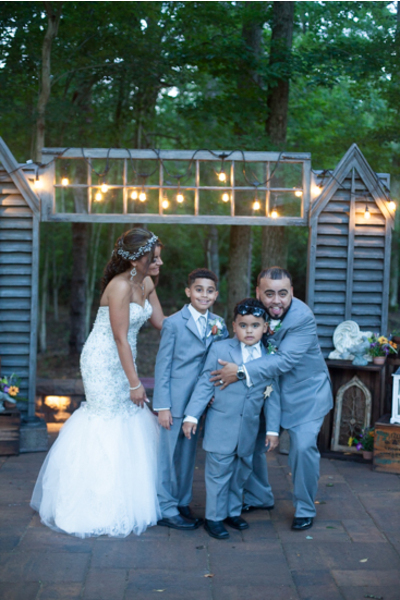 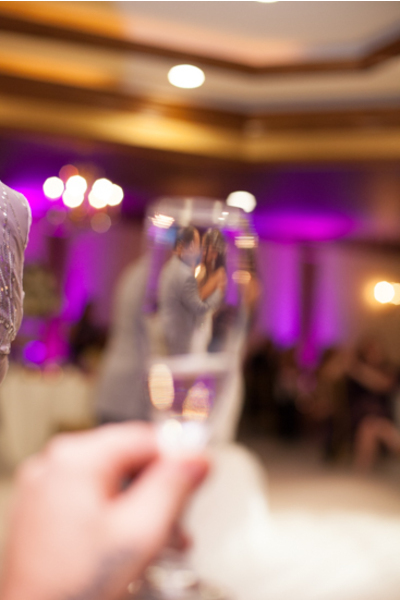 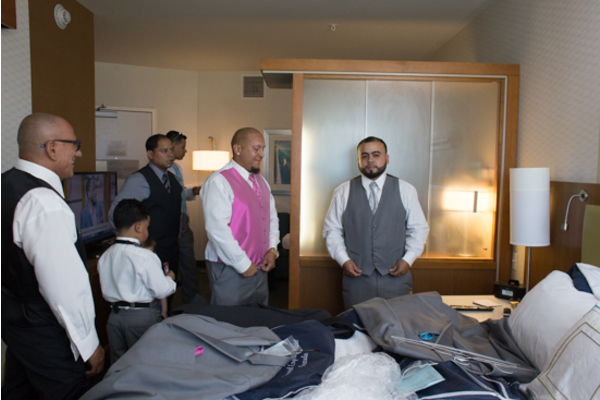 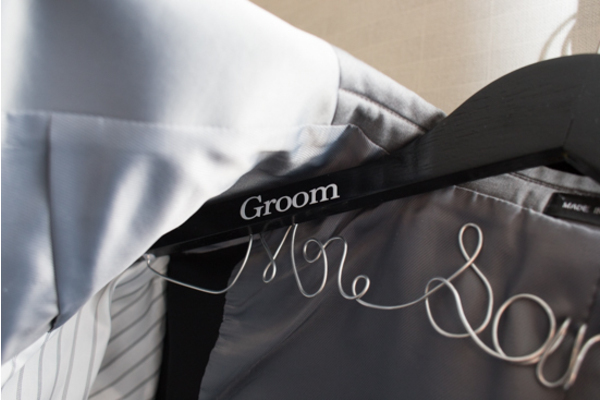 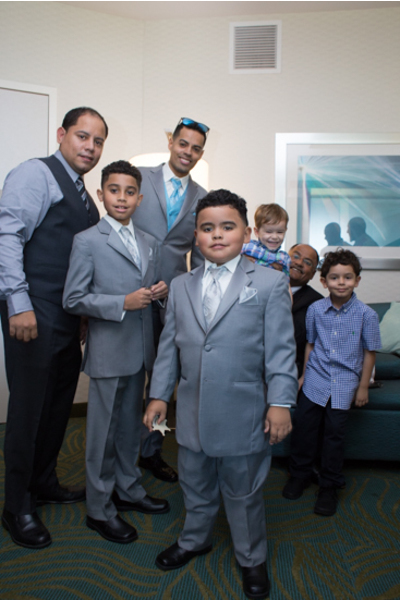 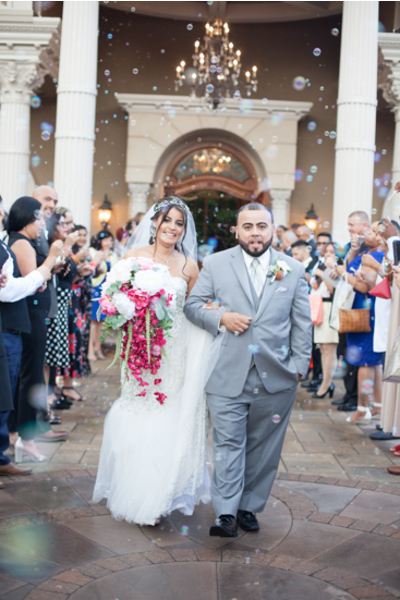 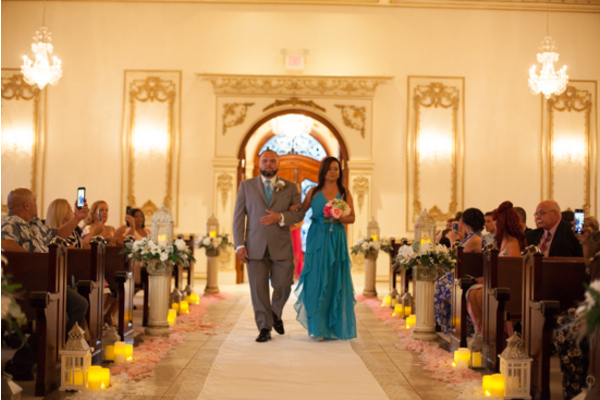 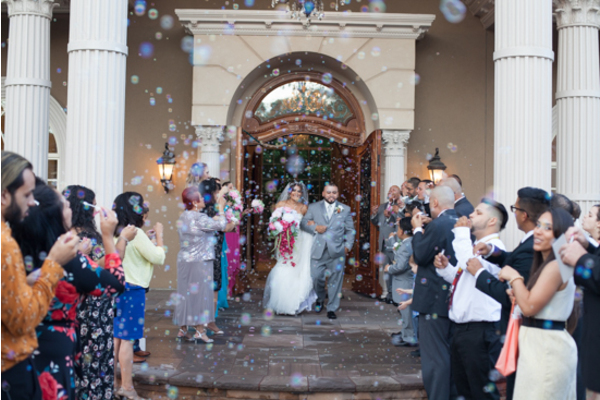 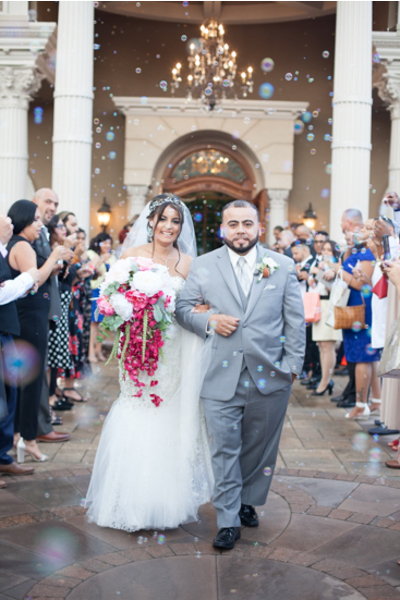 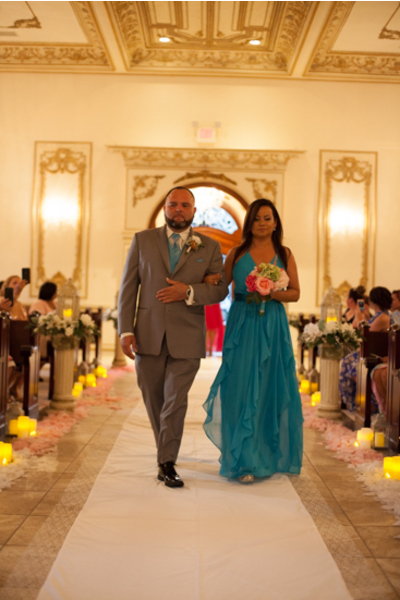 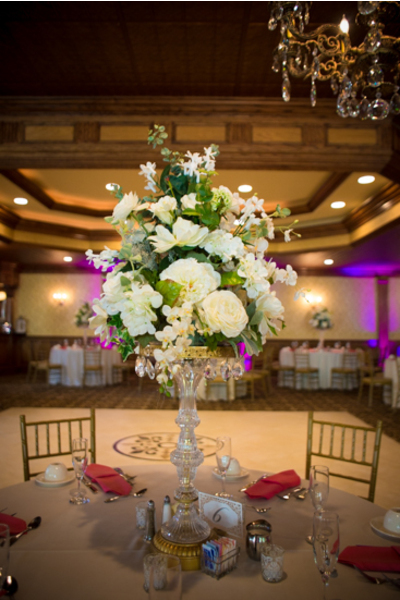 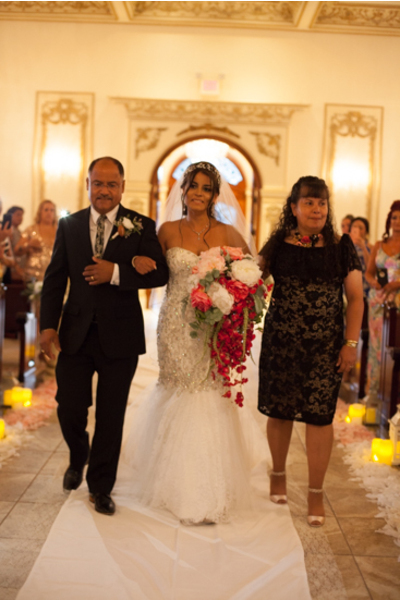 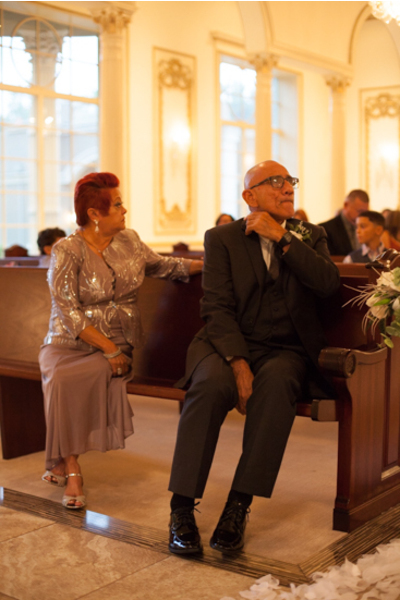 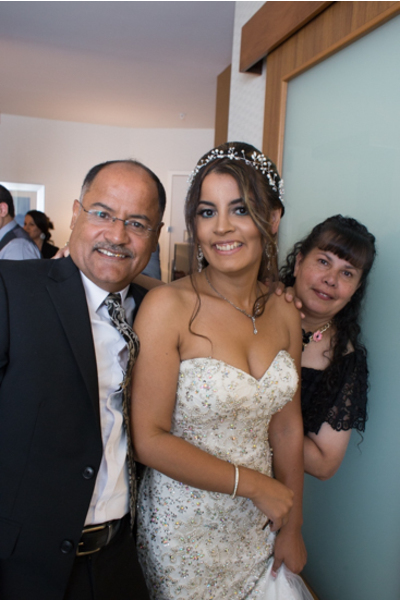 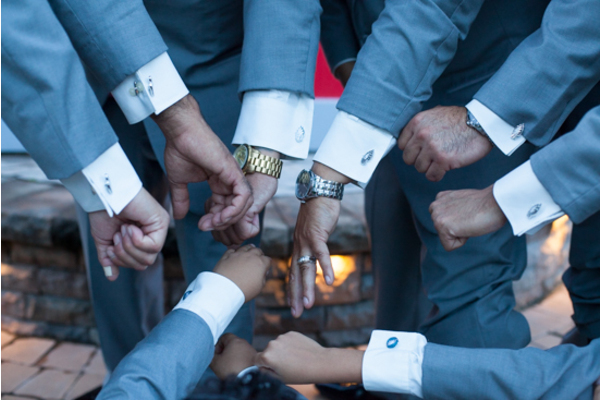 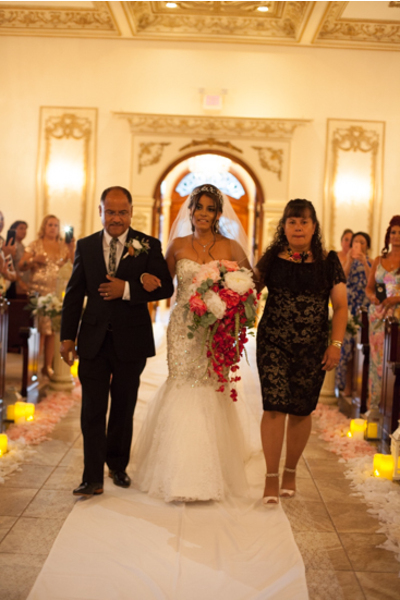 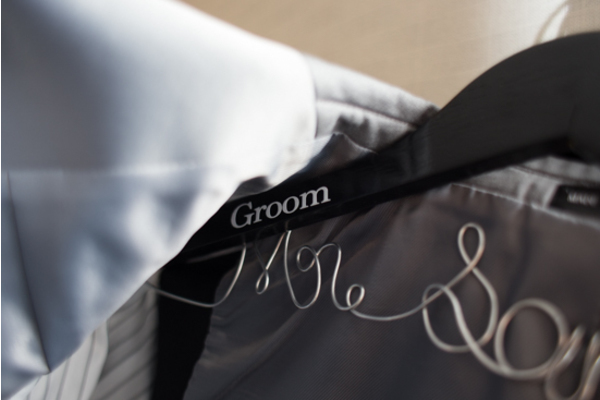 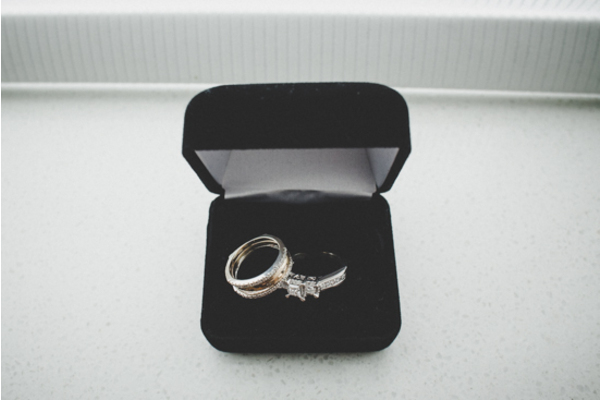 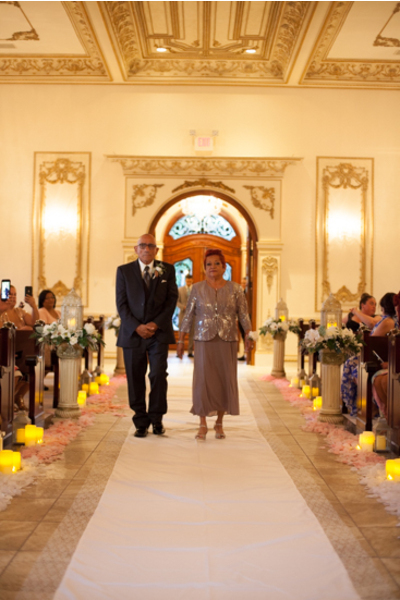 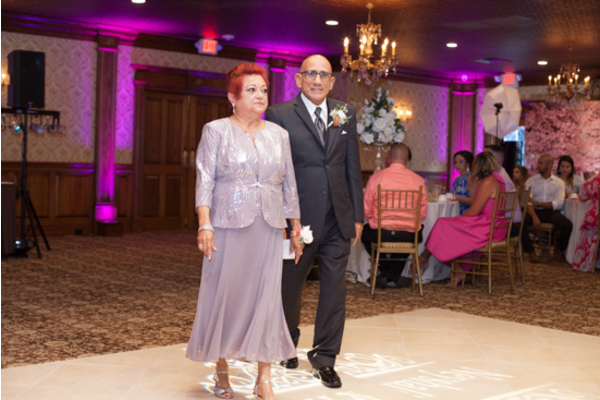 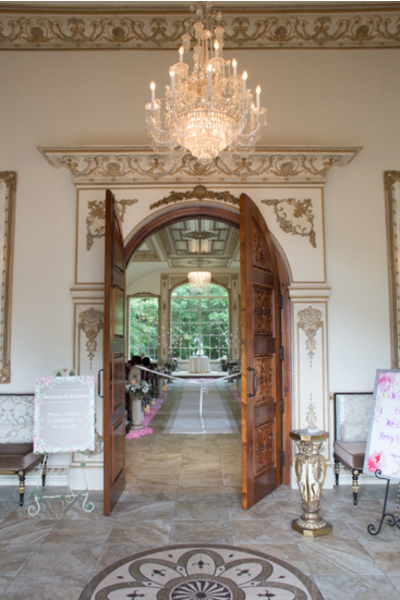 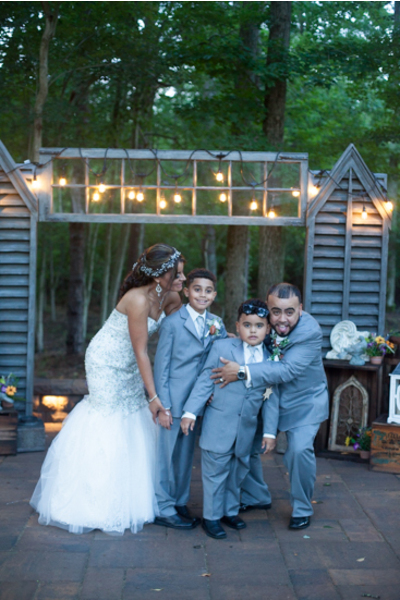 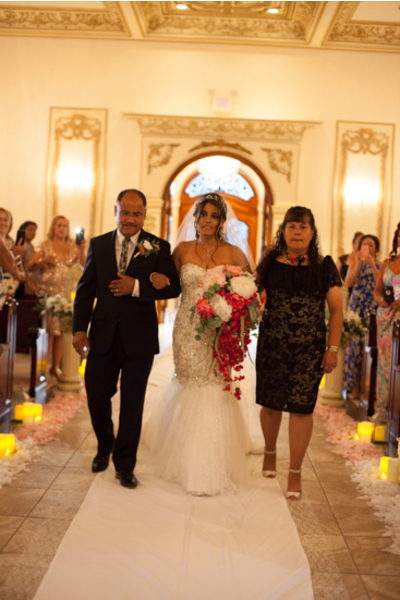 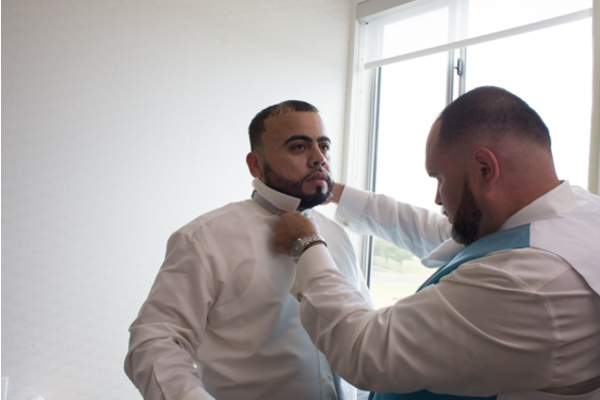 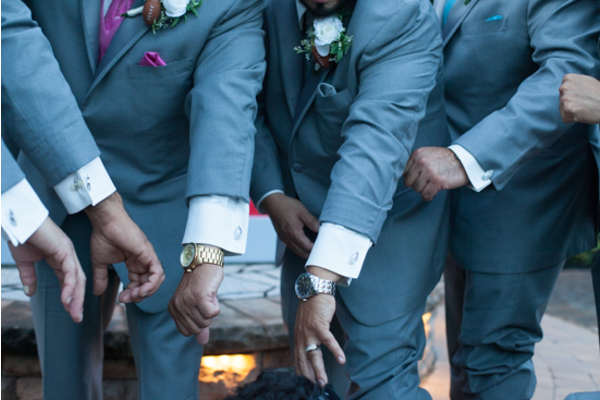 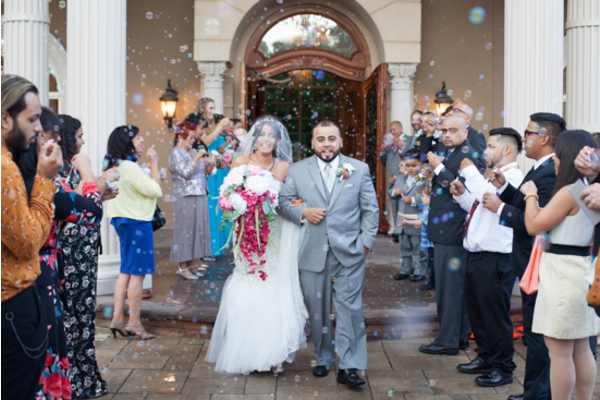 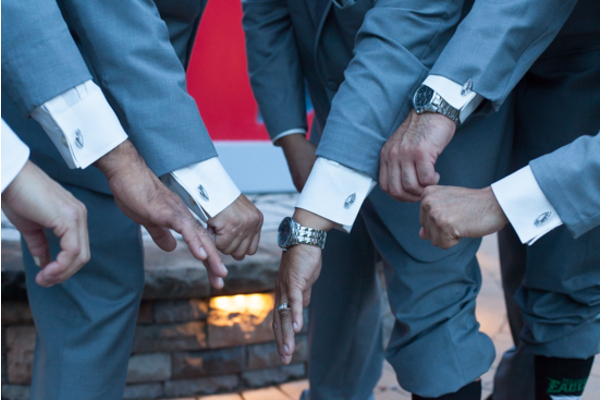 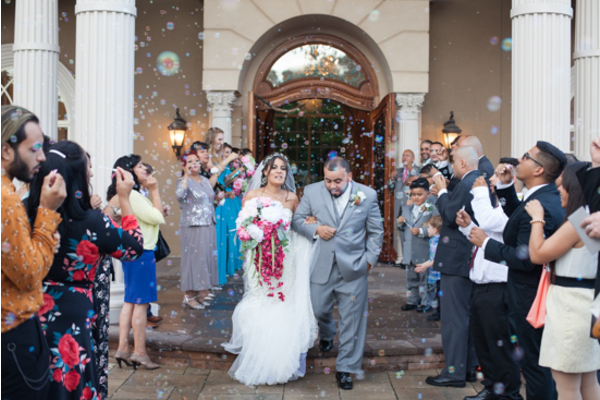 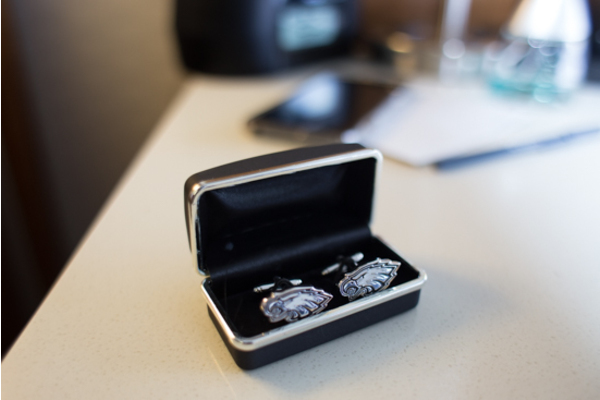 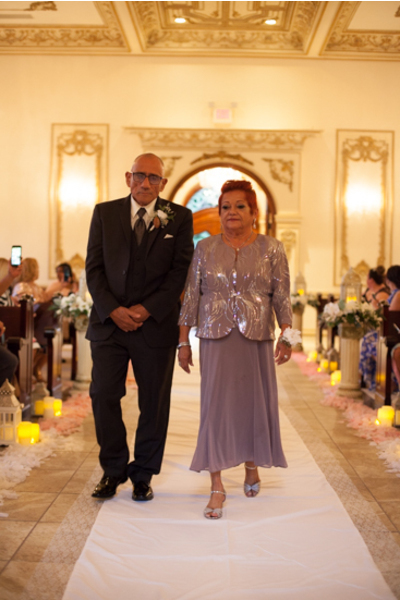 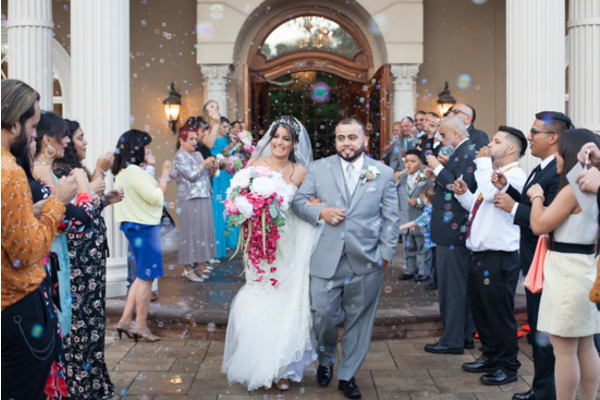 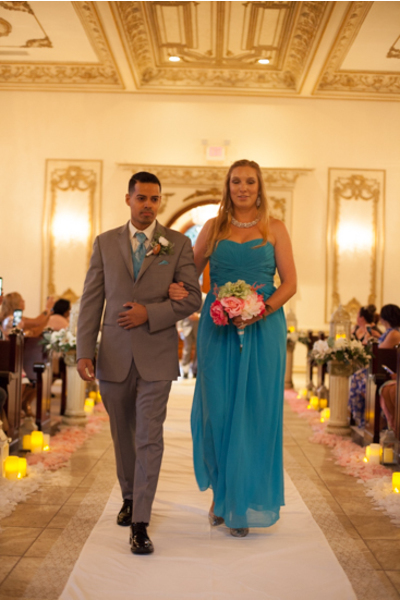 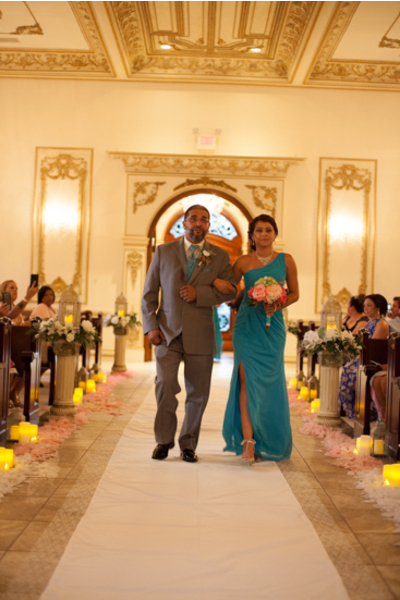 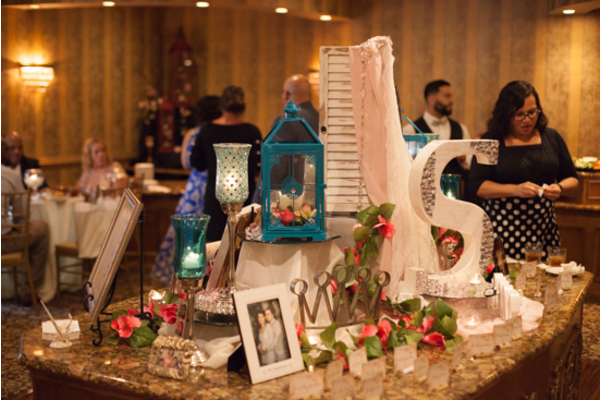 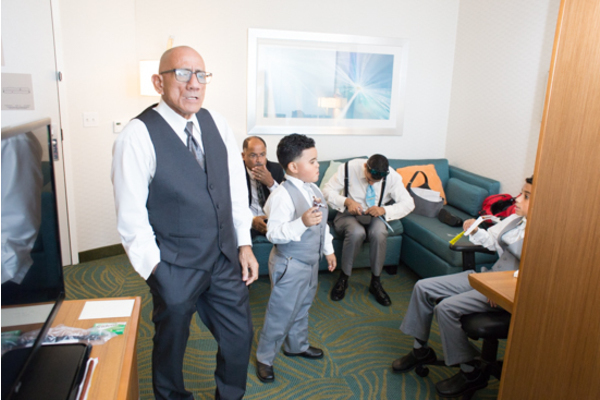 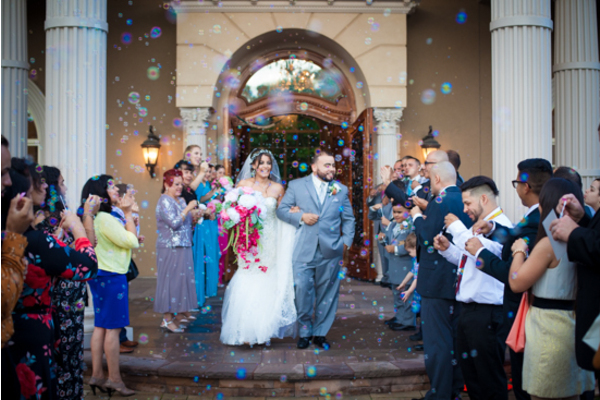 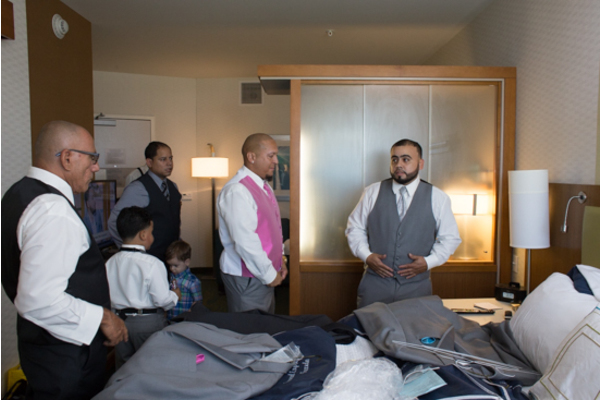 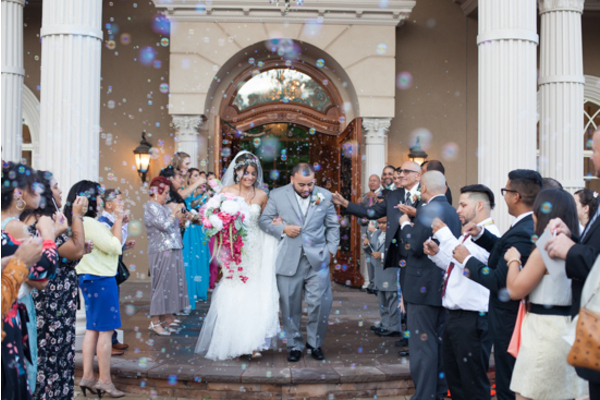 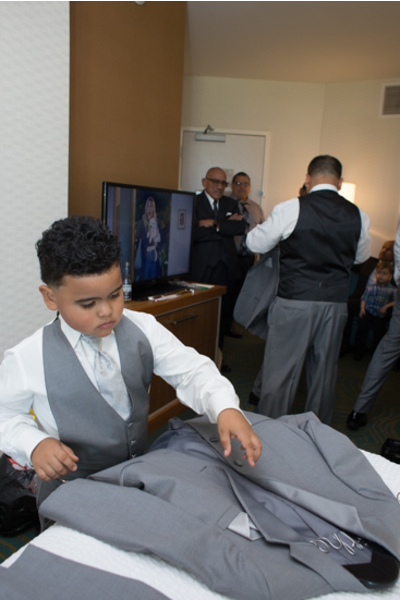 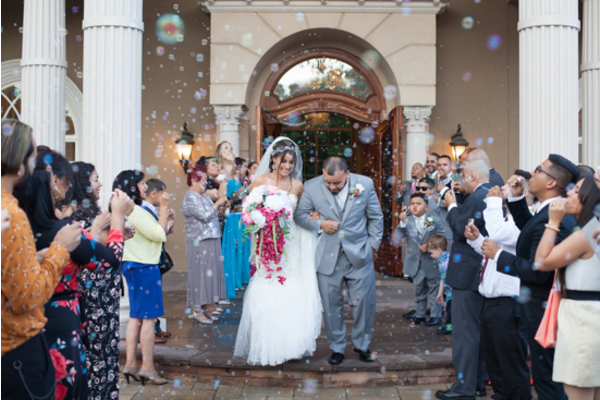 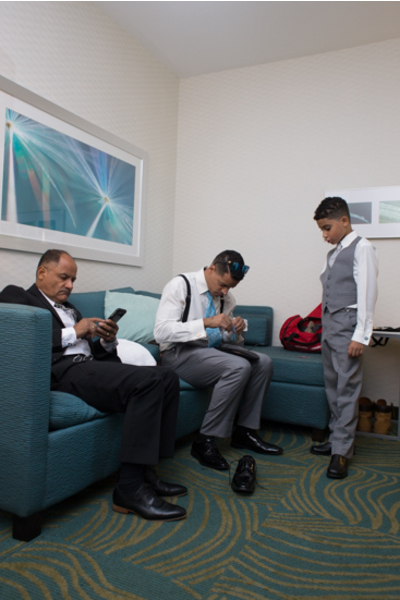 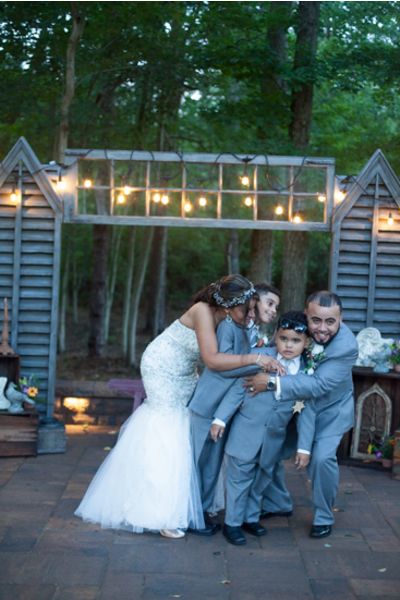 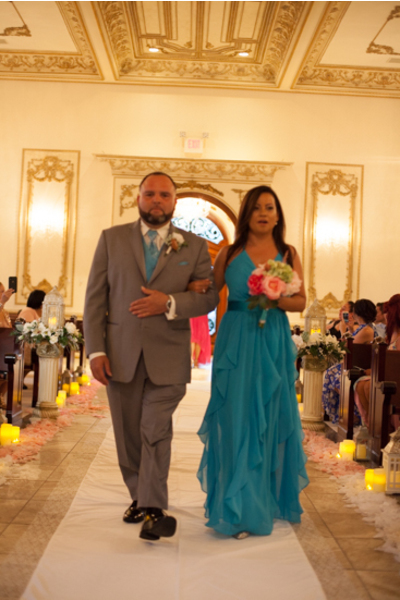 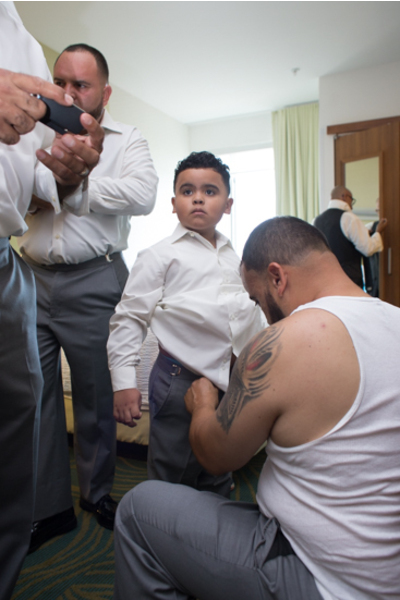 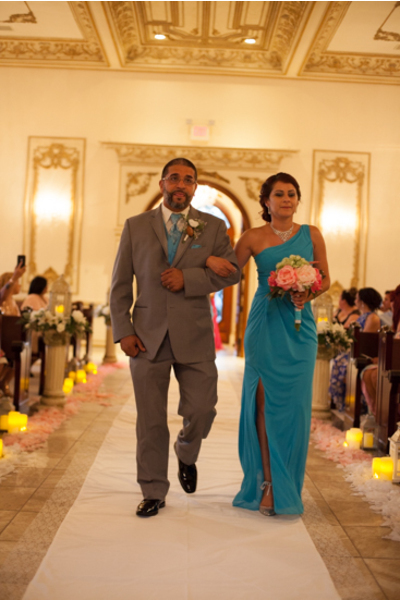 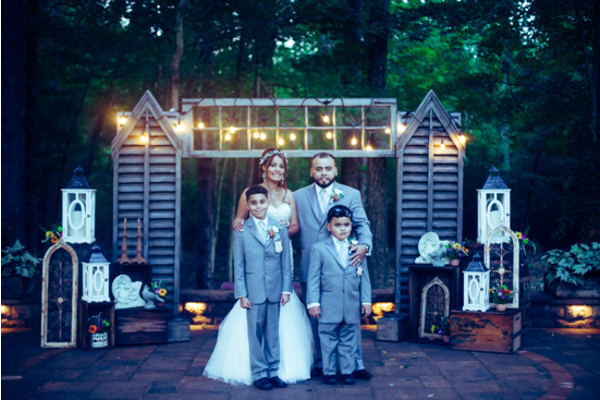 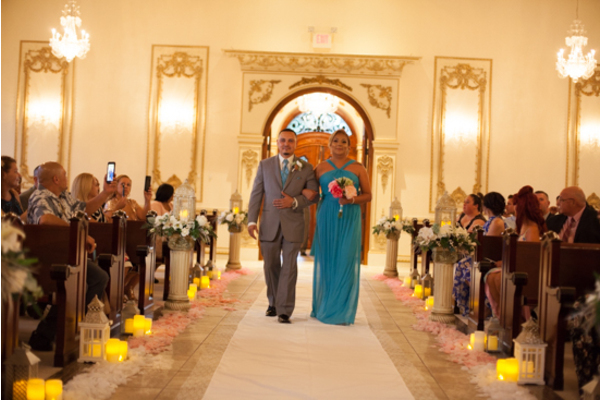 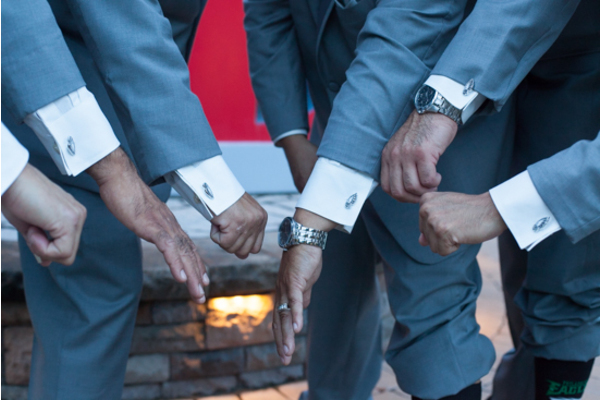 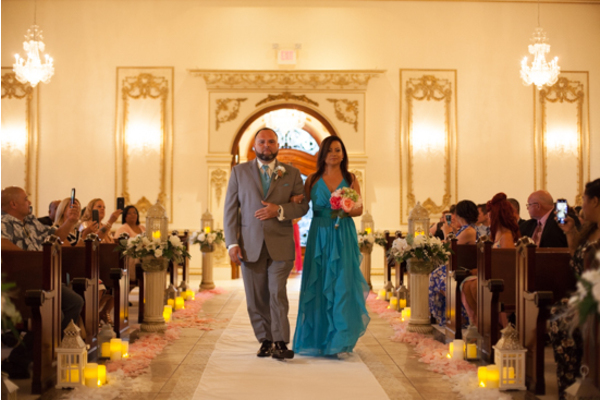 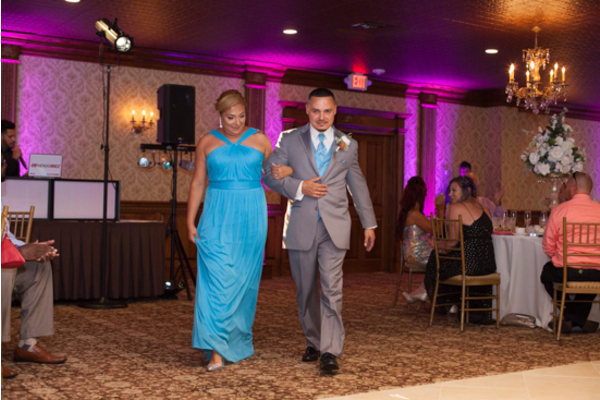 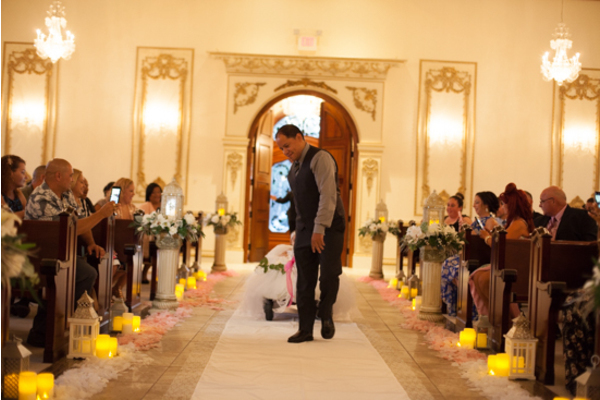 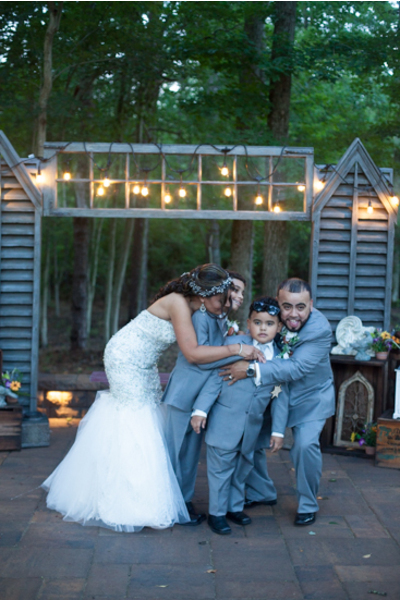 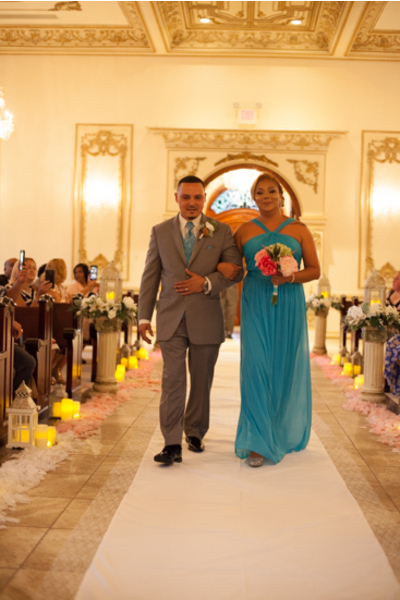 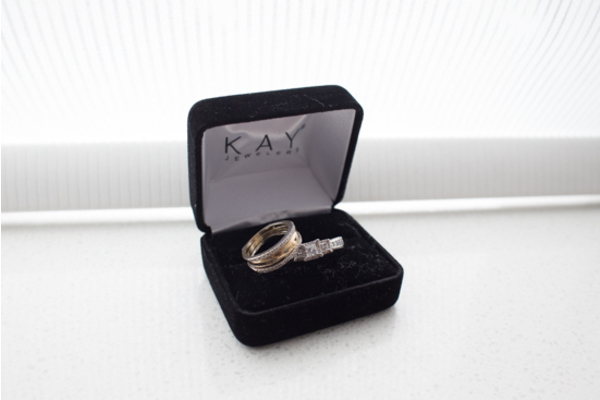 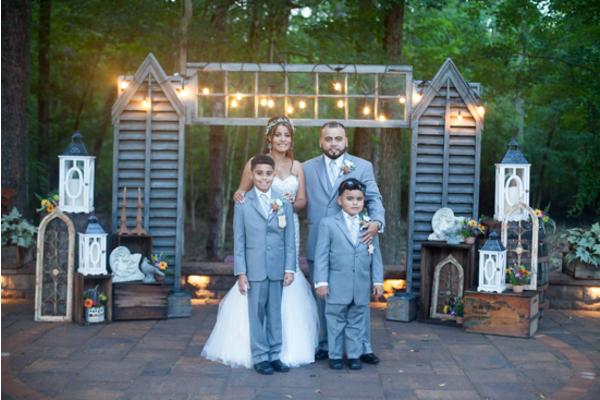 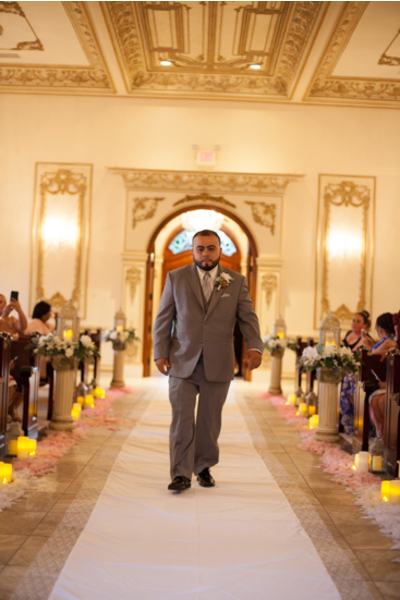 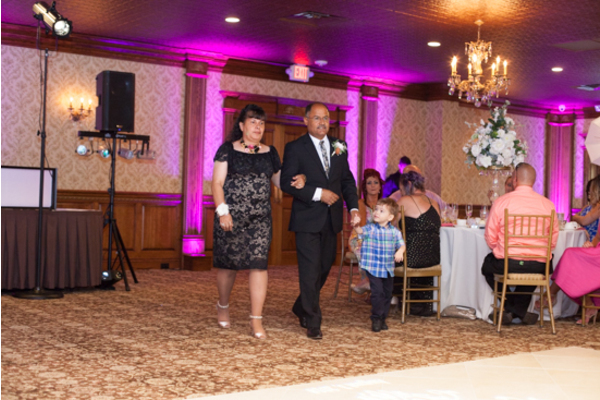 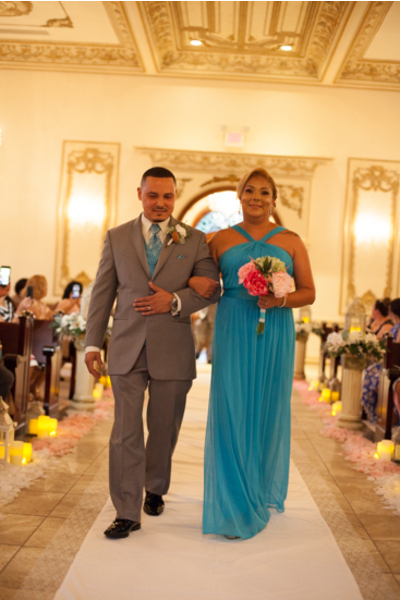 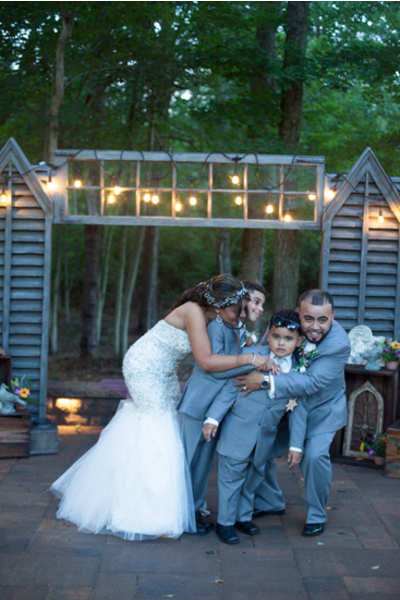 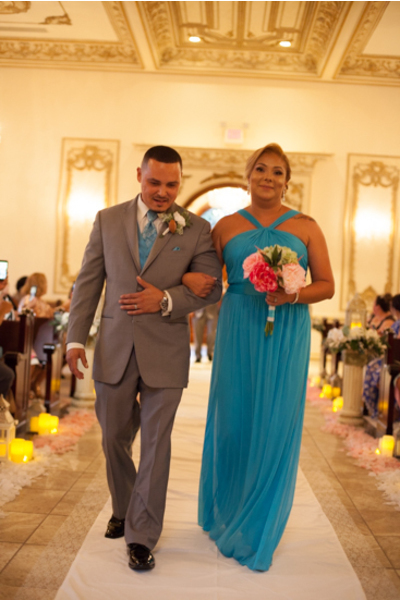 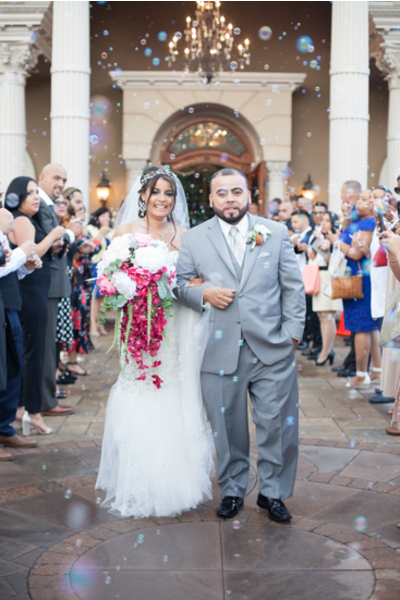 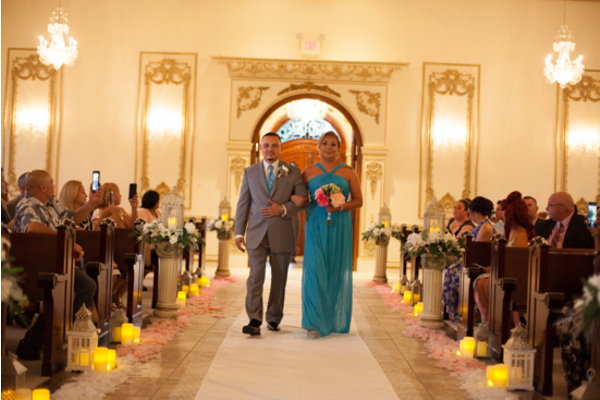 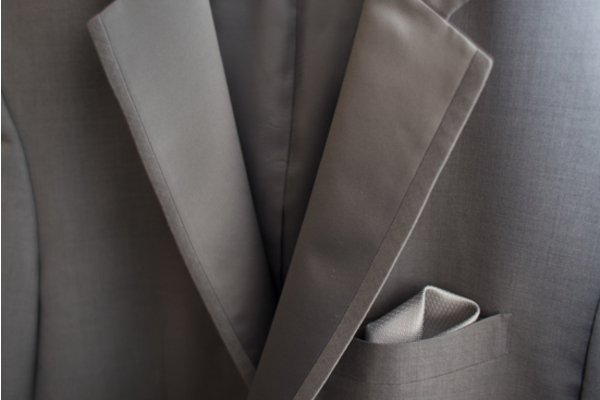 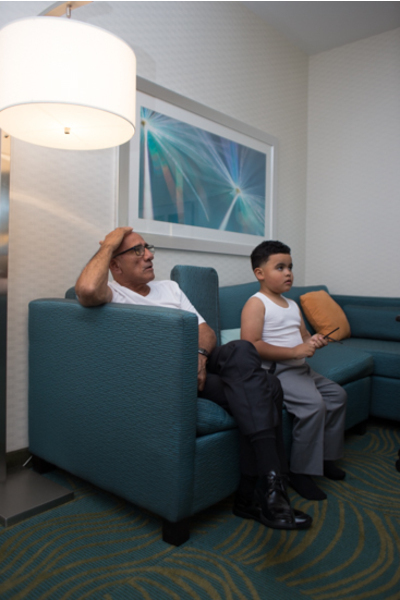 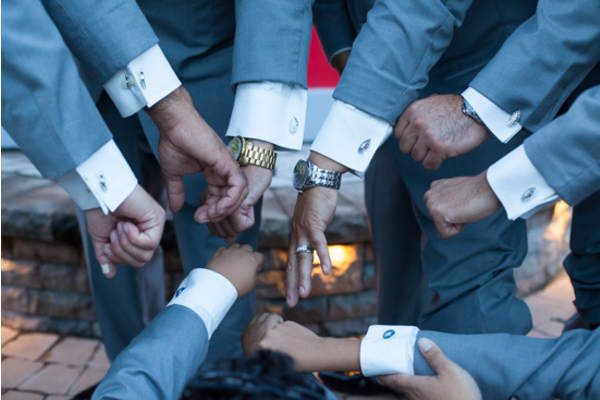 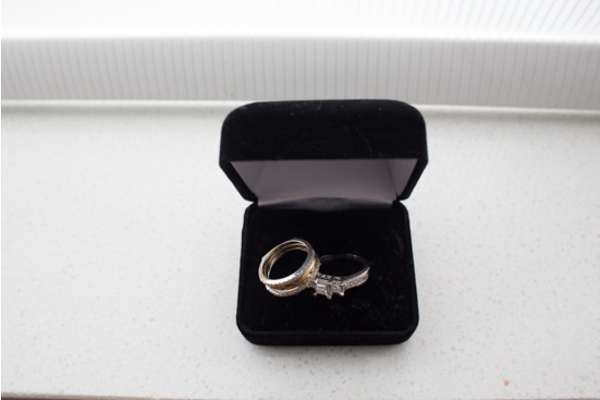 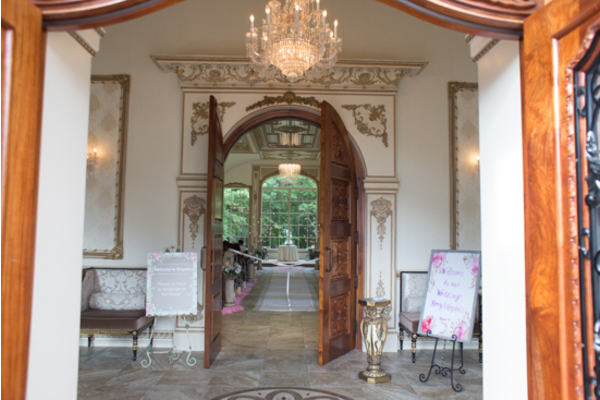 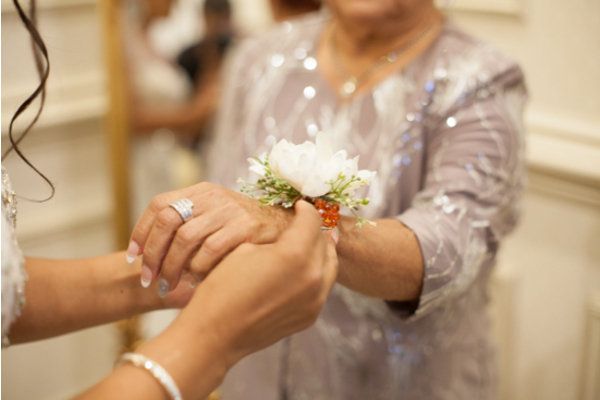 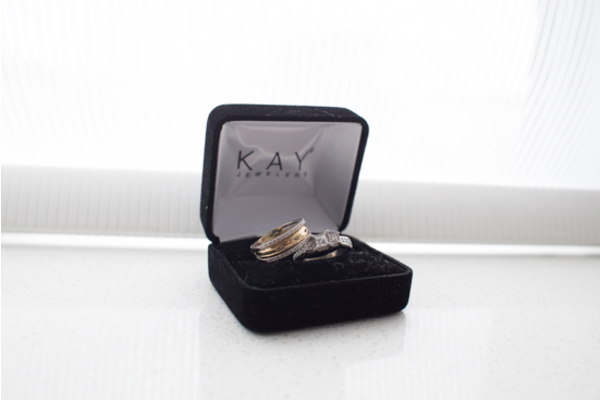 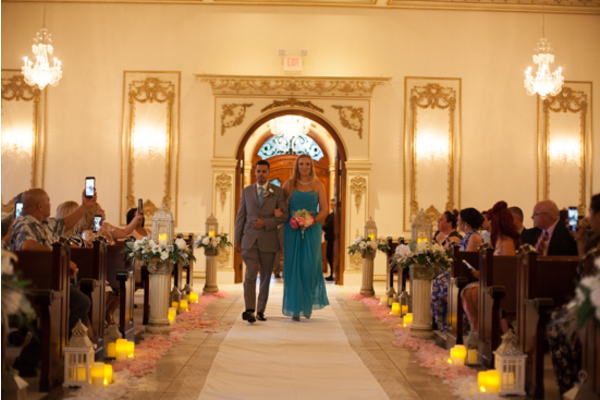 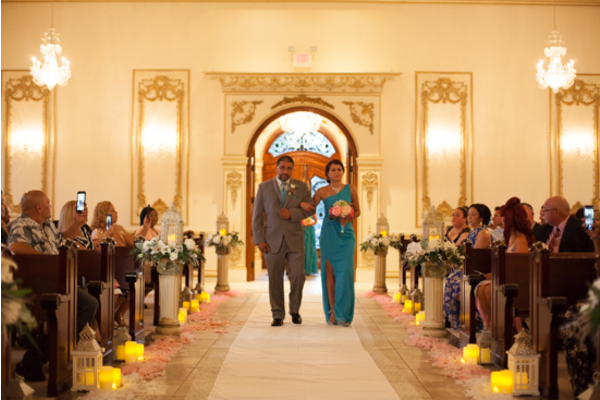 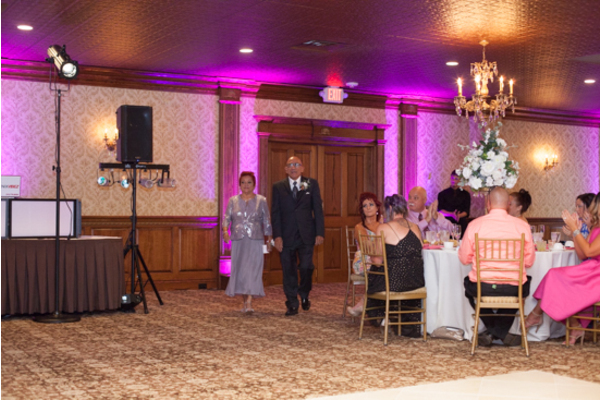 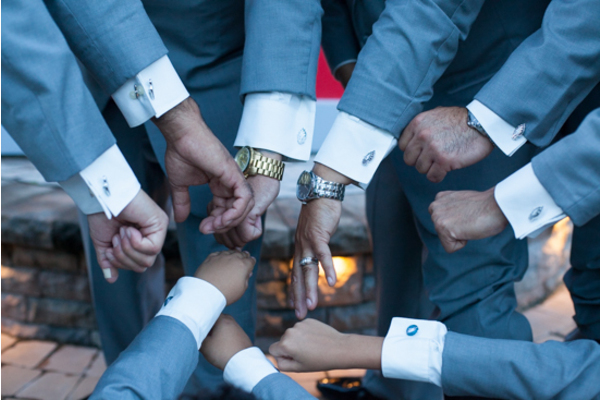 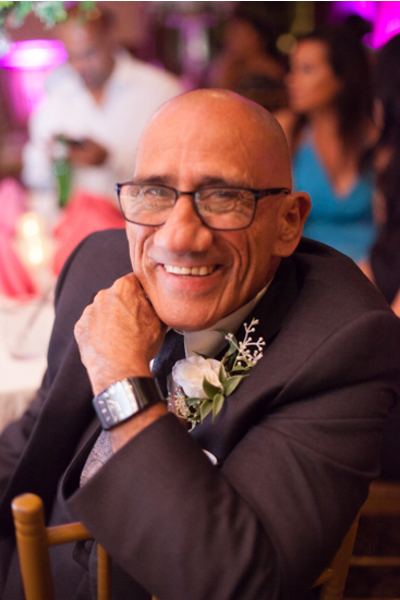 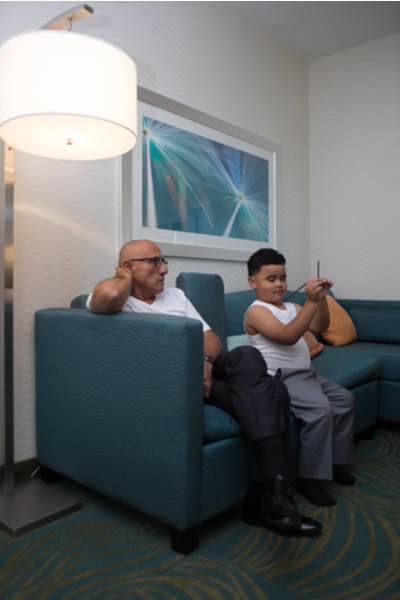 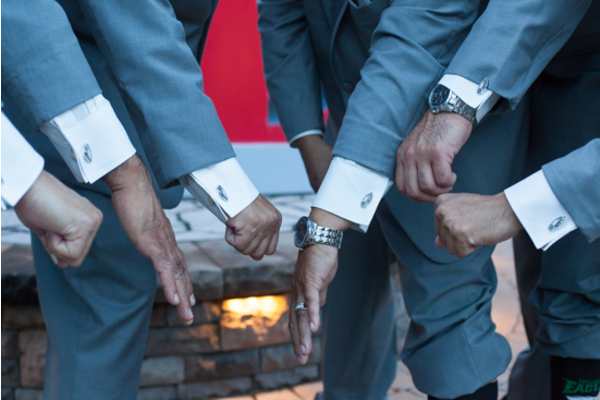 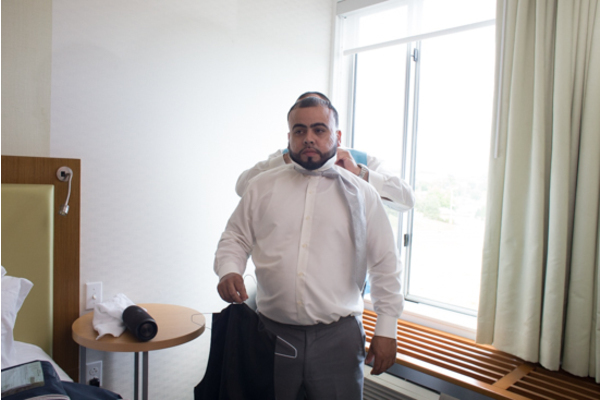 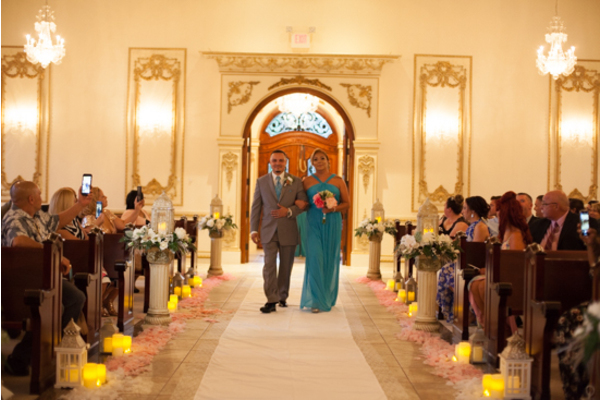 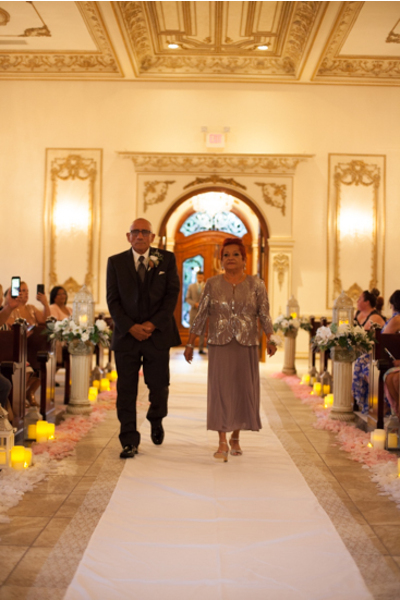 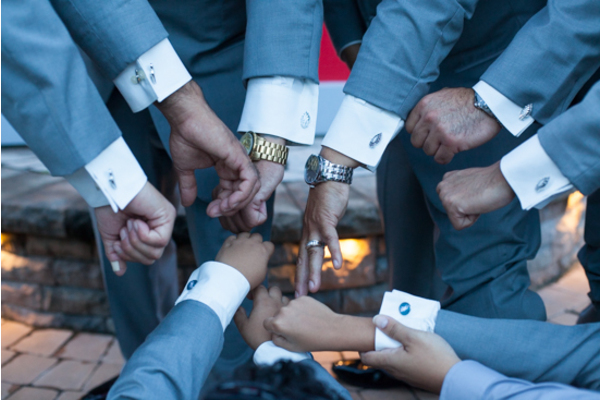 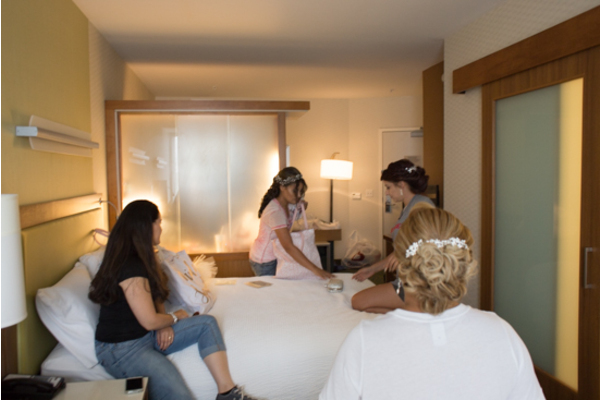 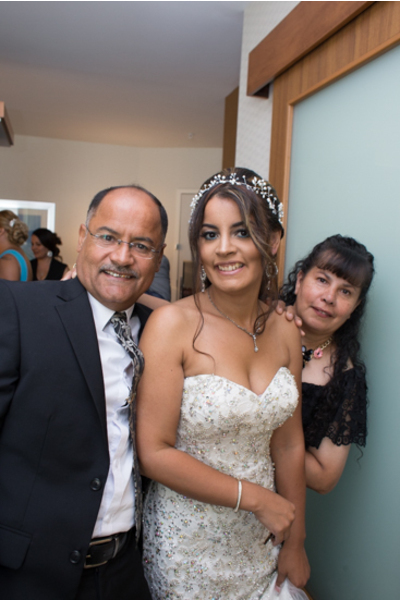 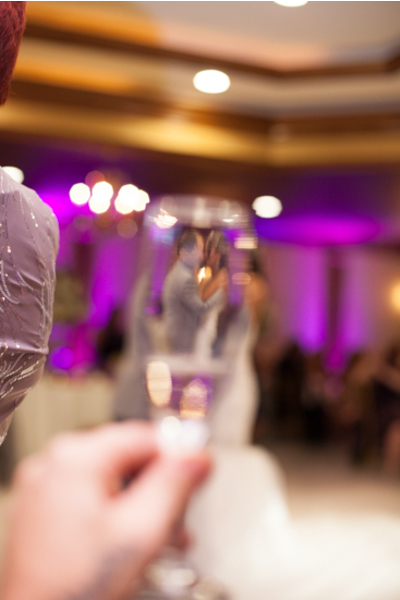 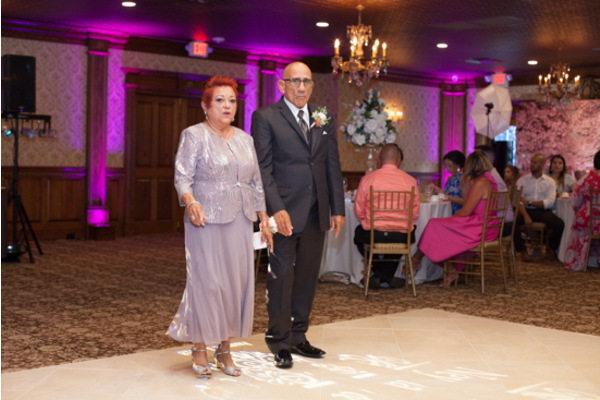 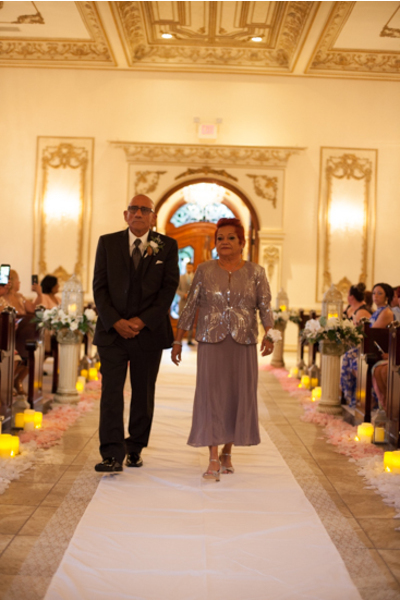 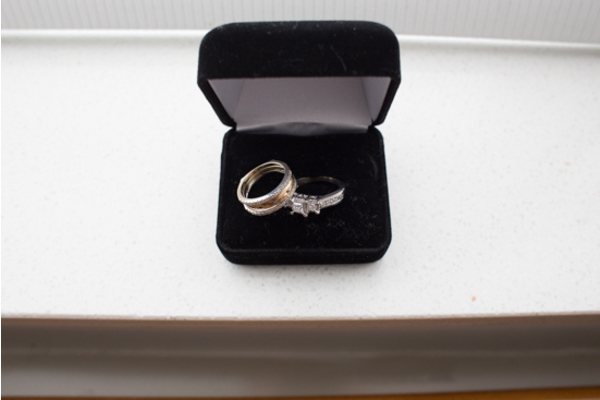 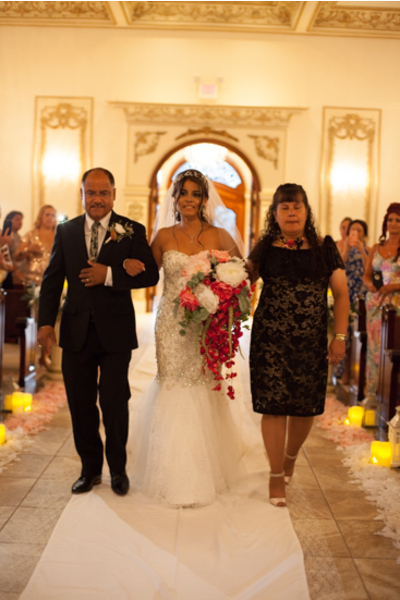 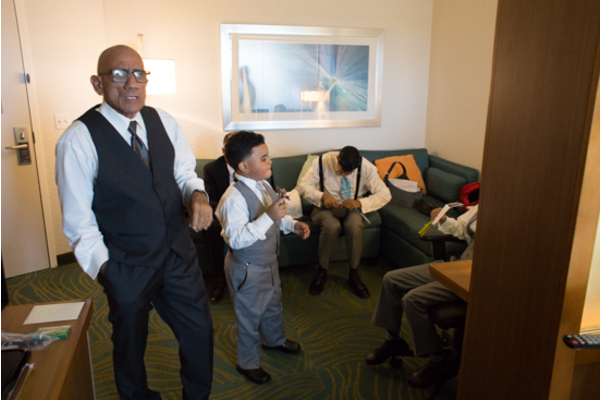 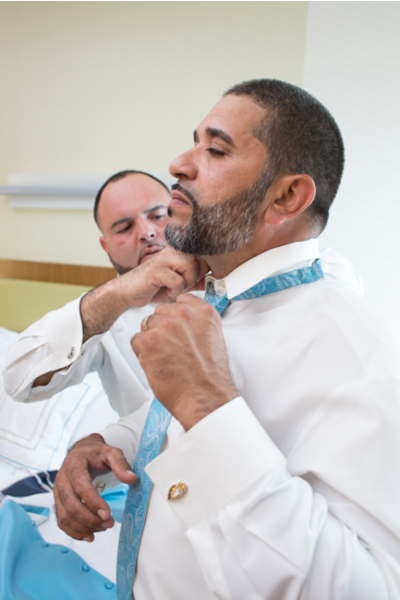 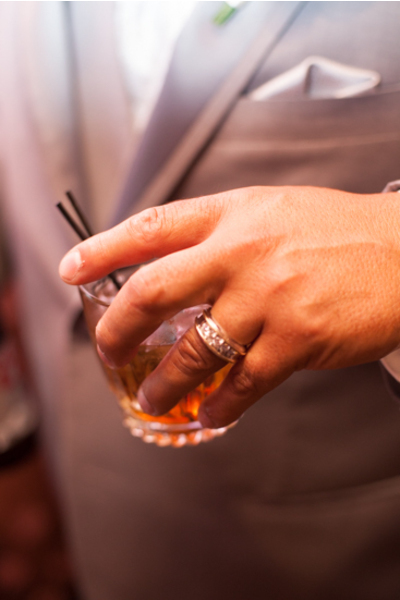 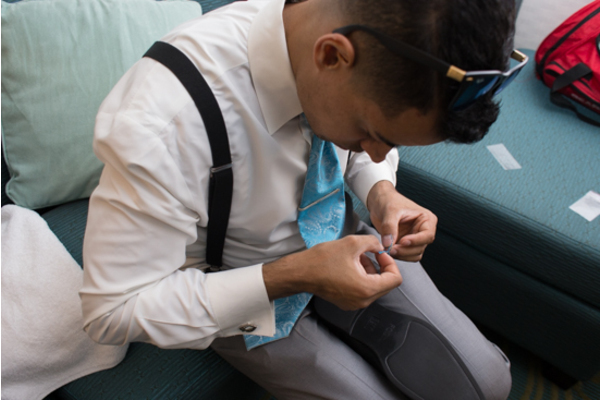 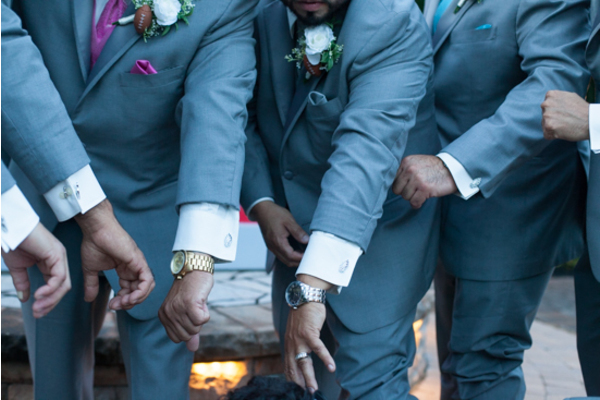 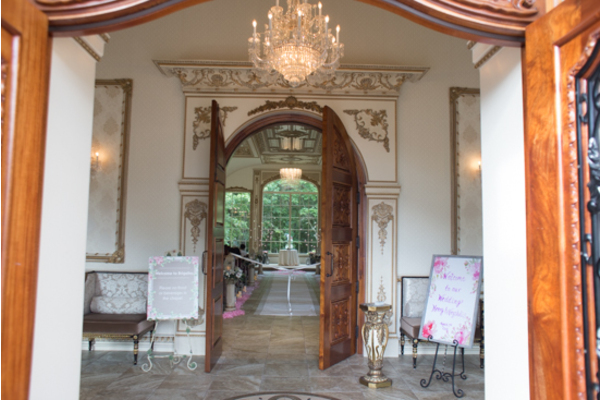 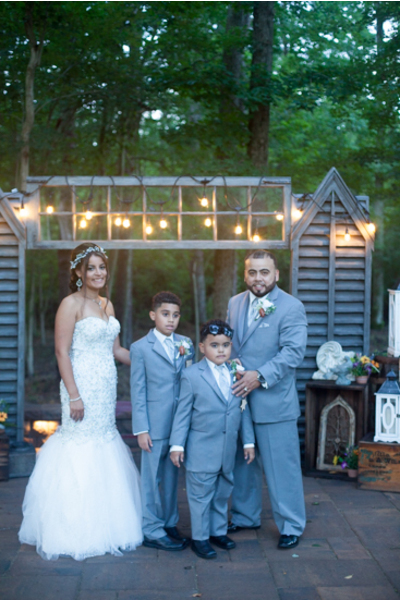 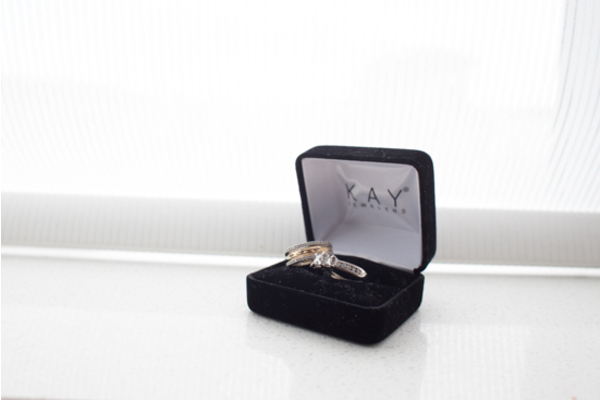 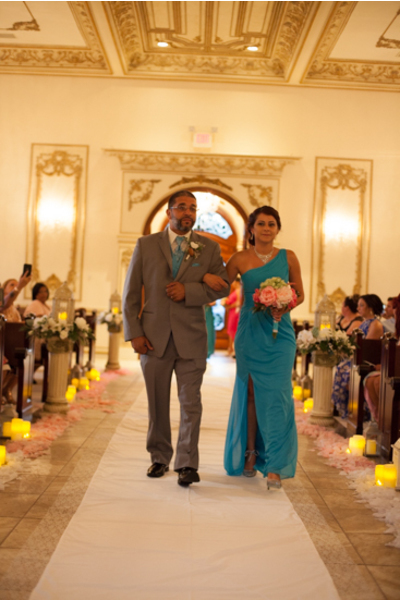 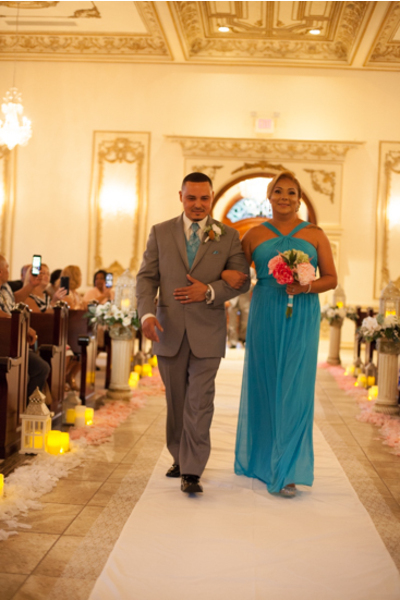 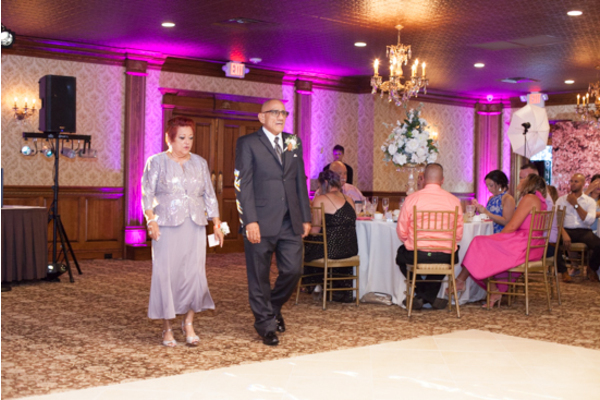 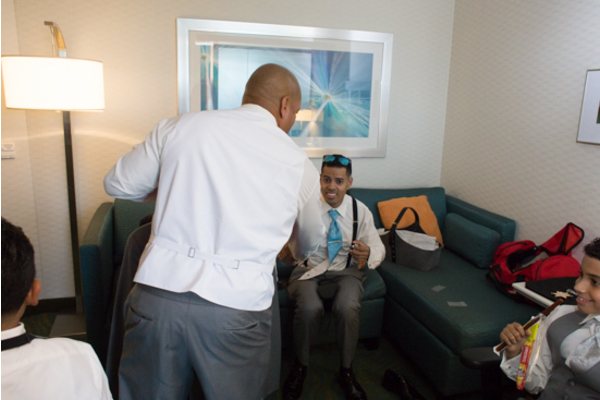 We are so happy we were able help make your special day memorable for a lifetime.